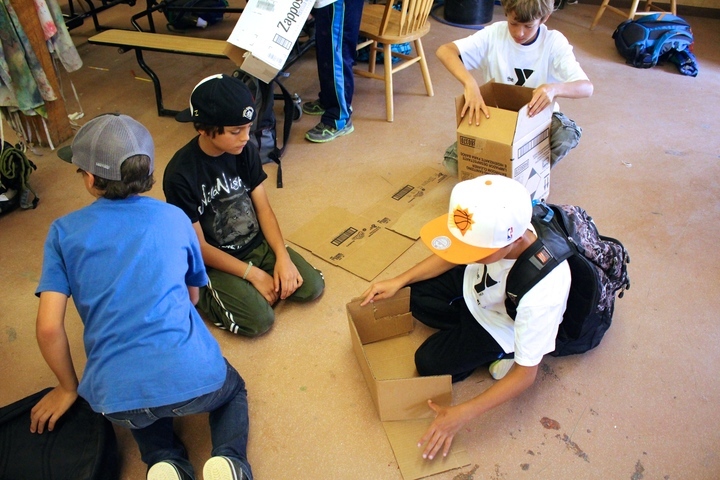 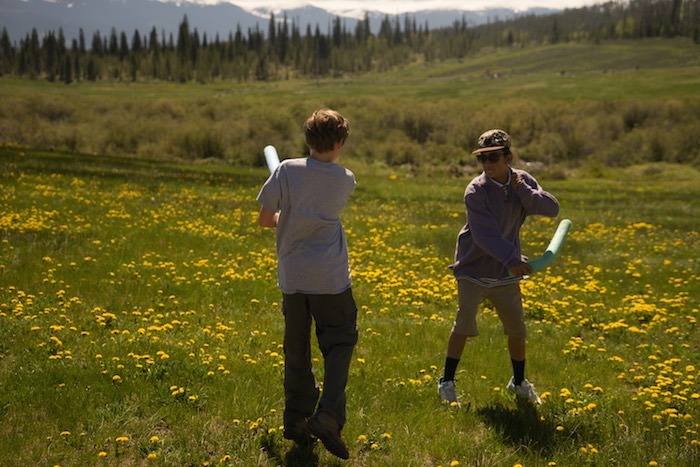 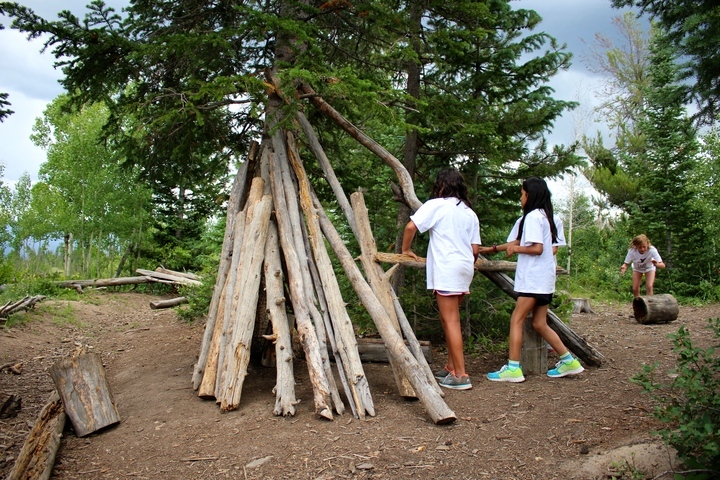 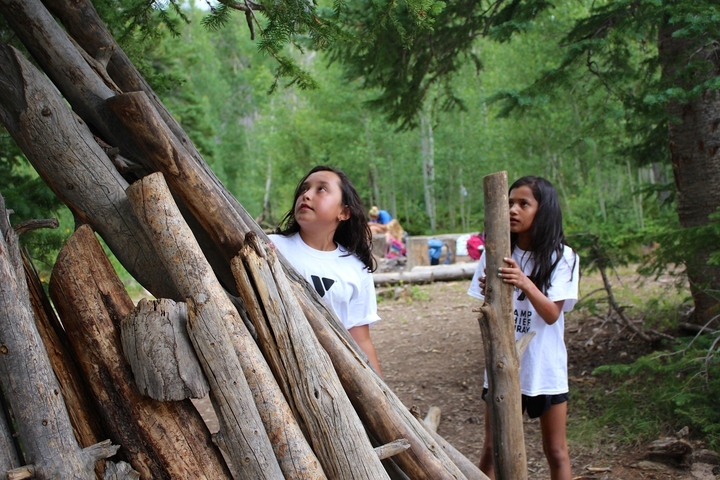 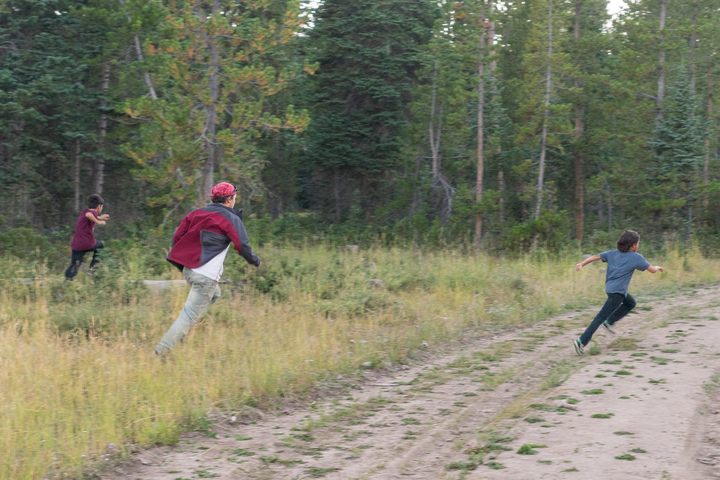 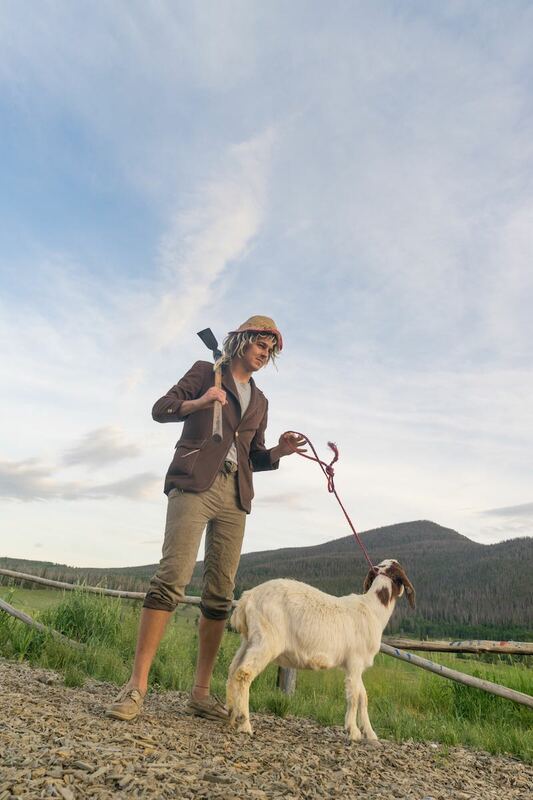 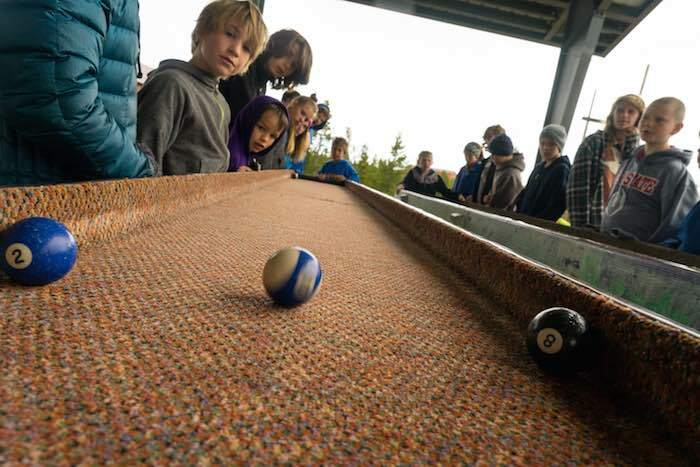 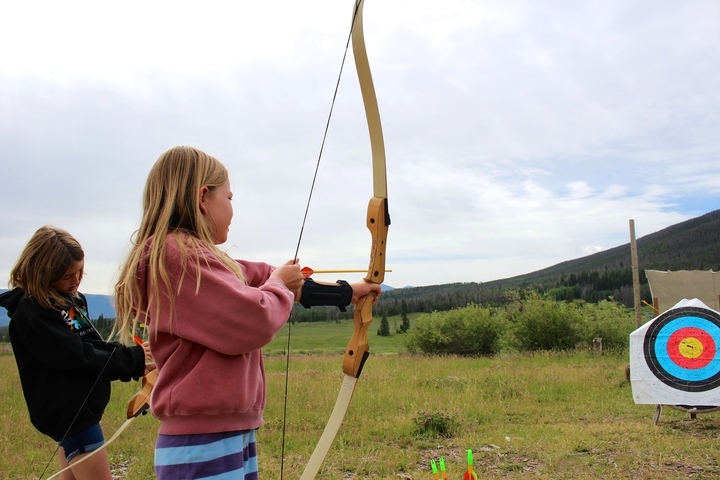 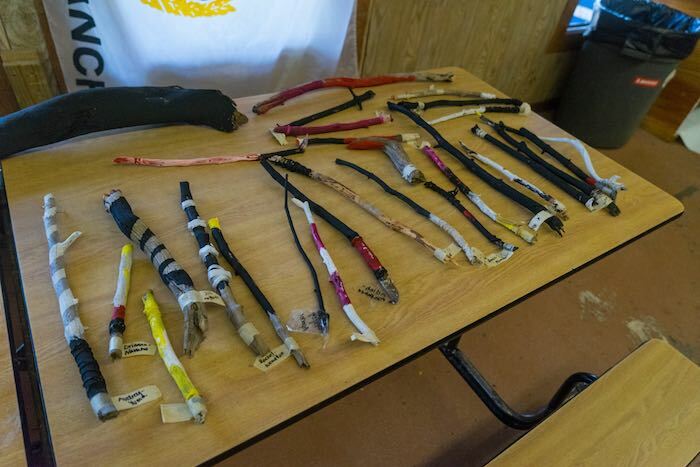 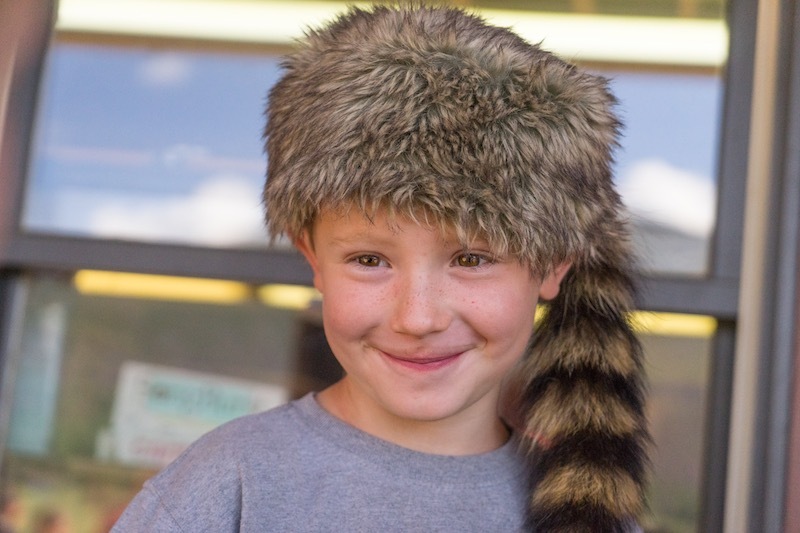 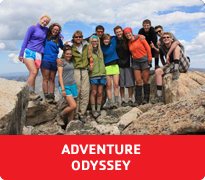 Camp Chief Ouray has a dynamic array of wilderness programs for campers looking for an added adventure. 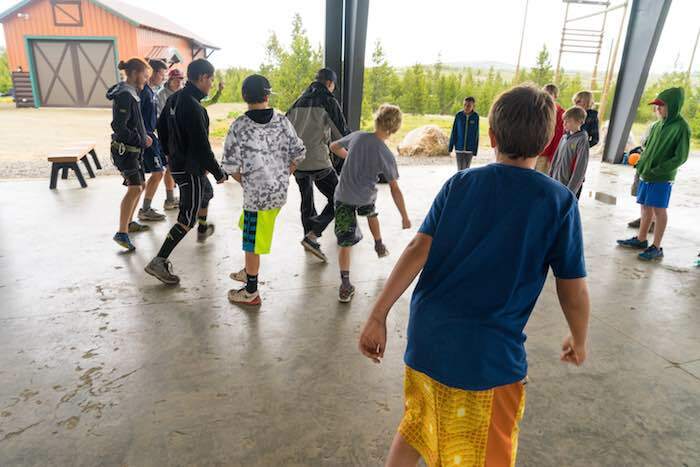 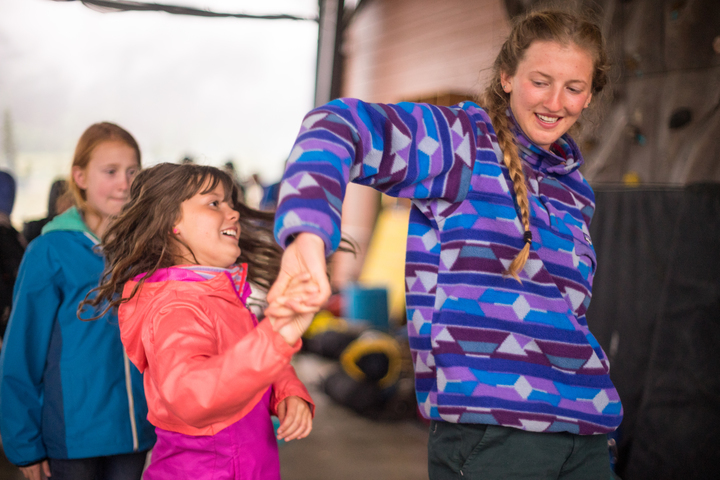 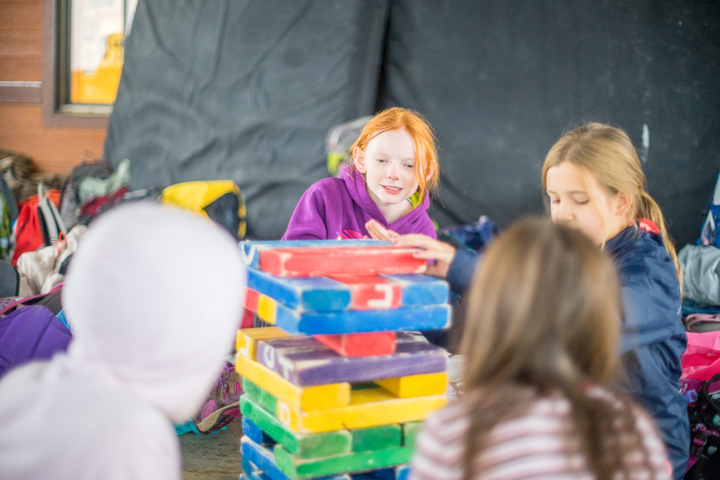 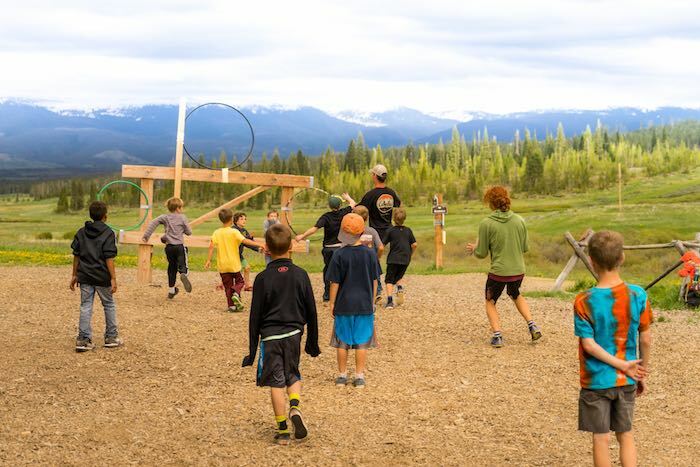 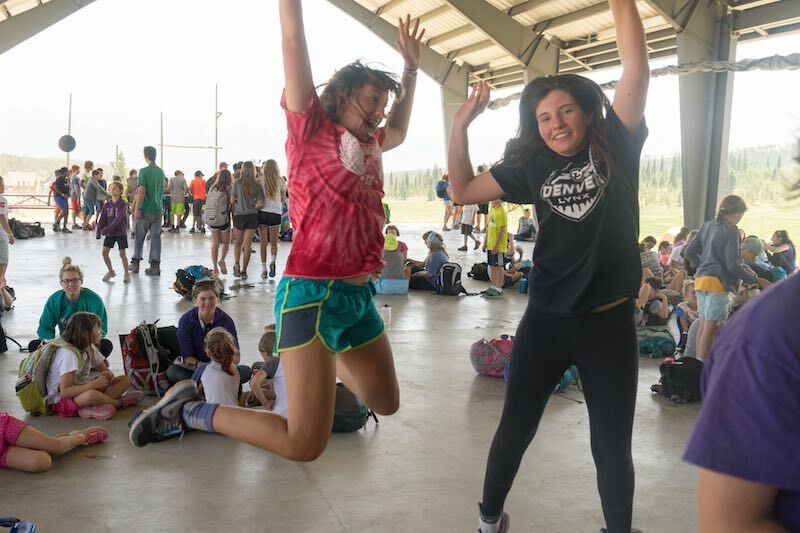 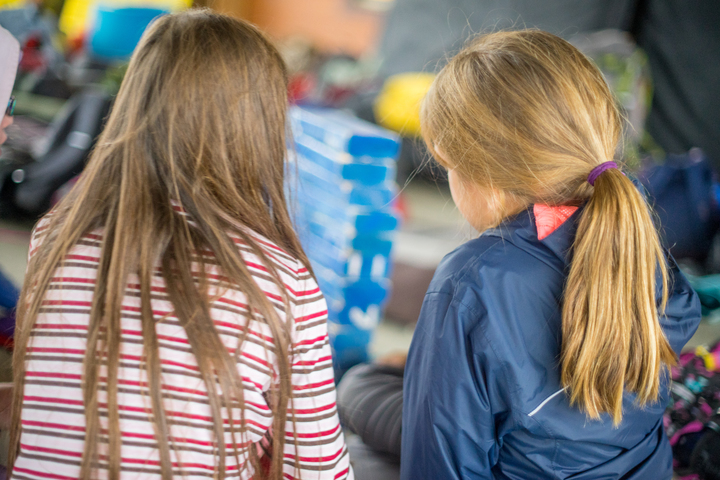 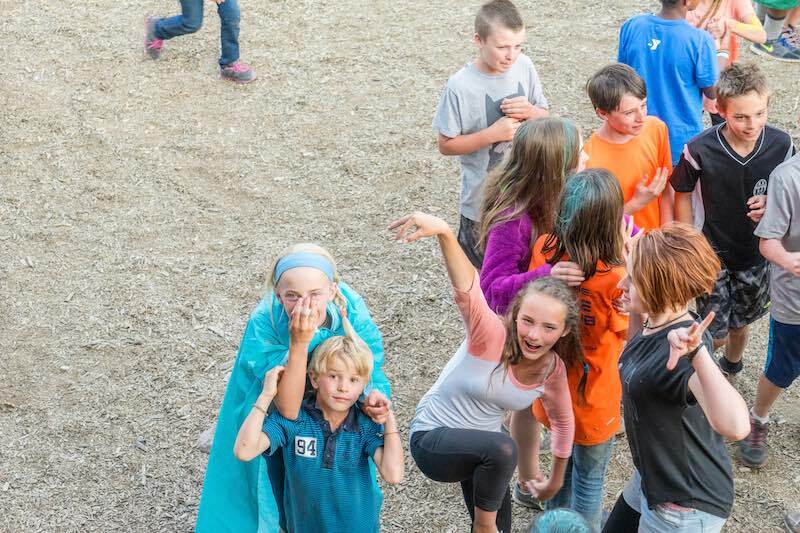 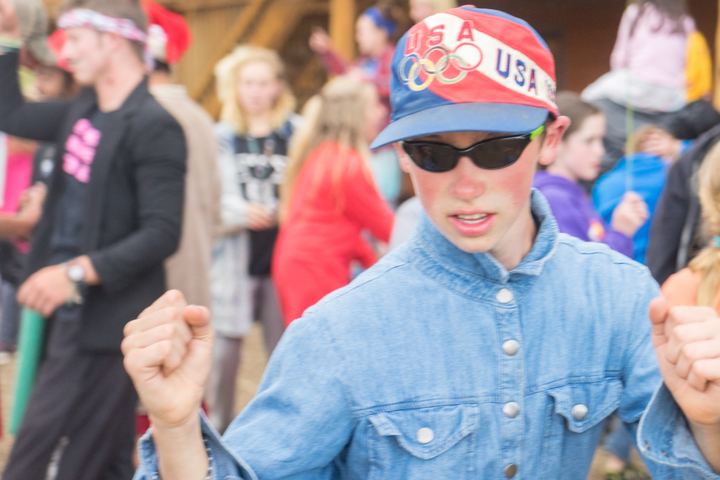 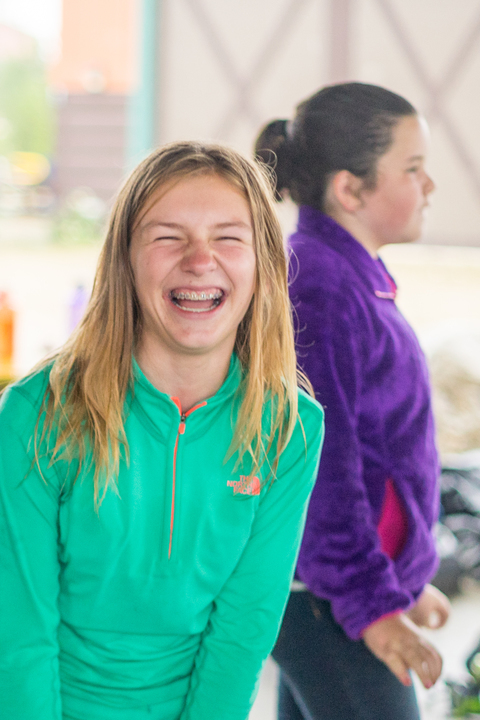 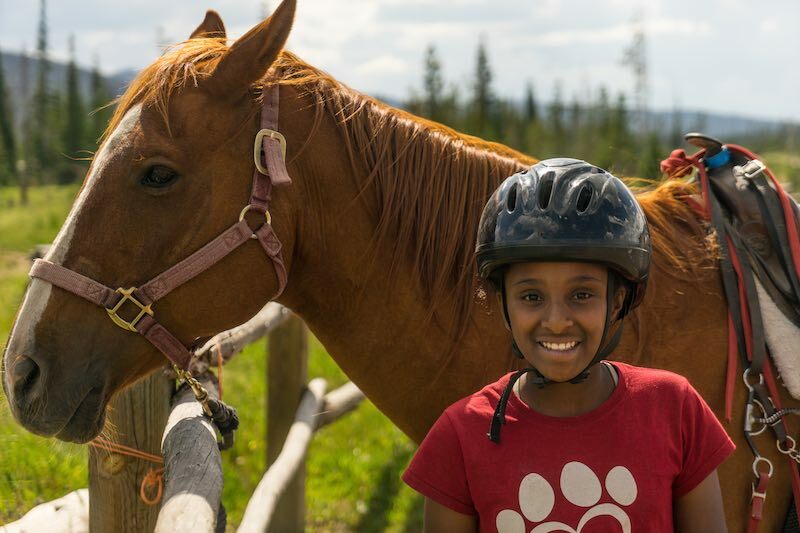 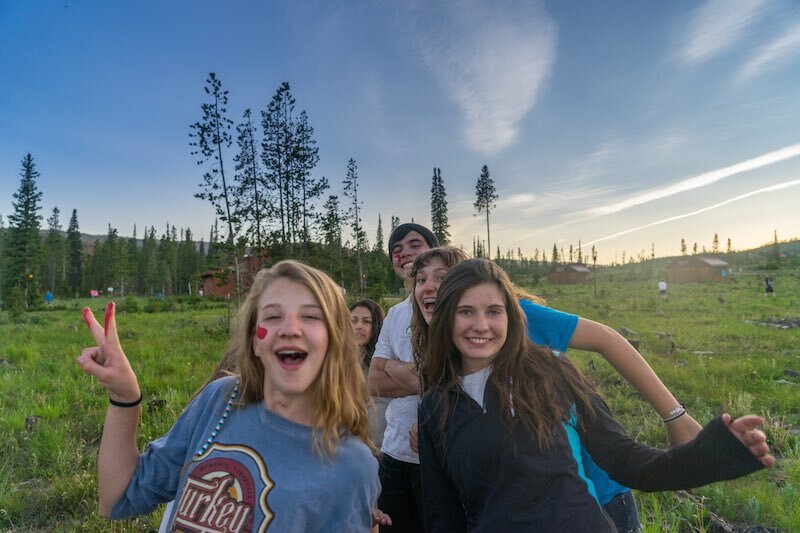 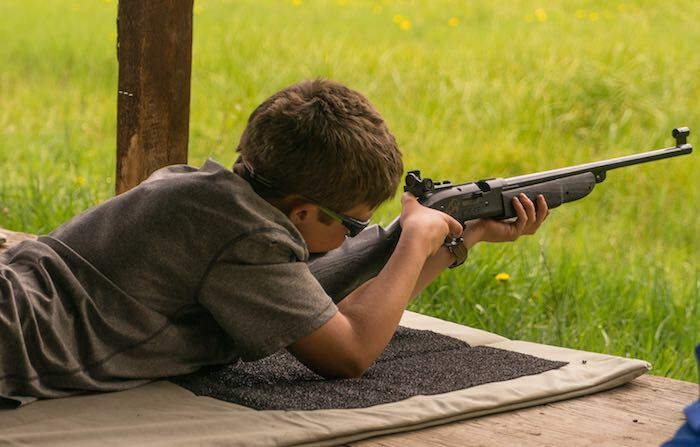 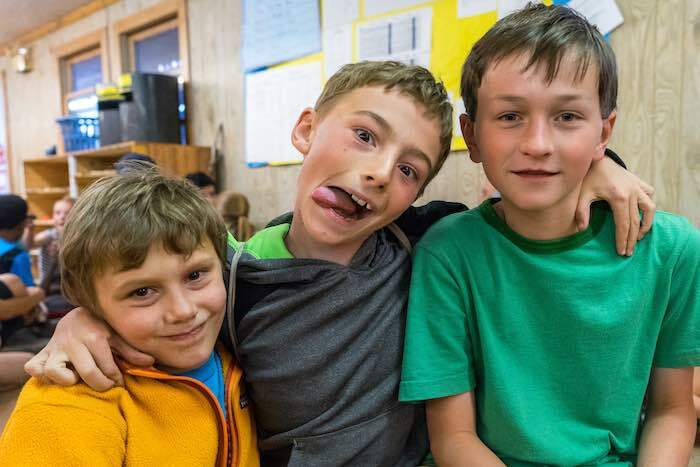 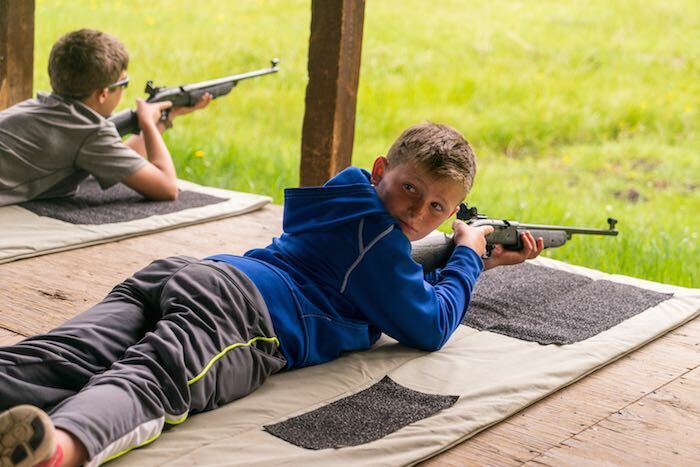 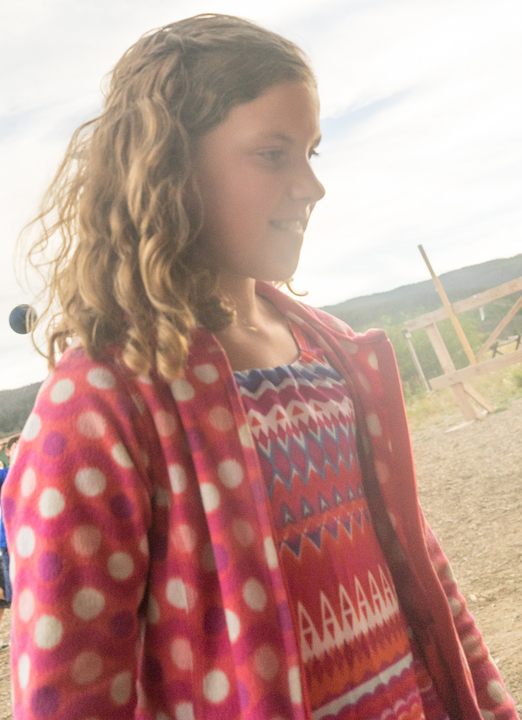 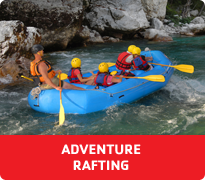 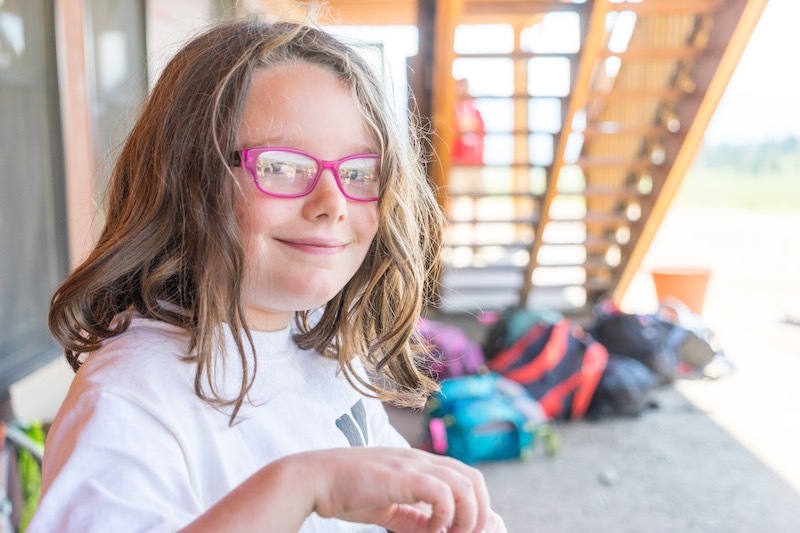 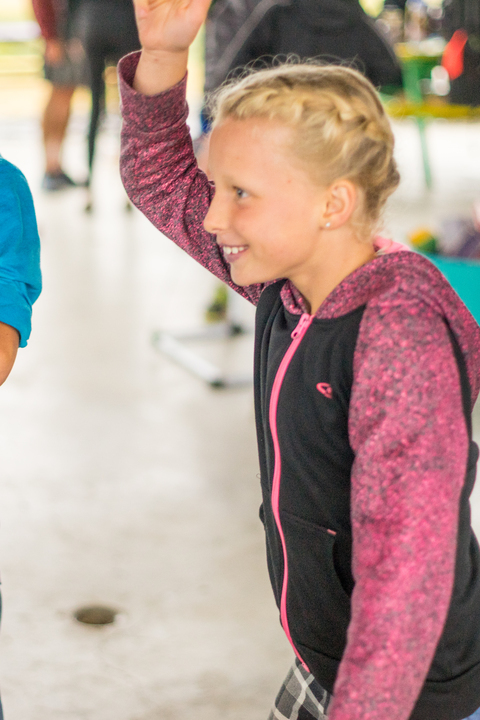 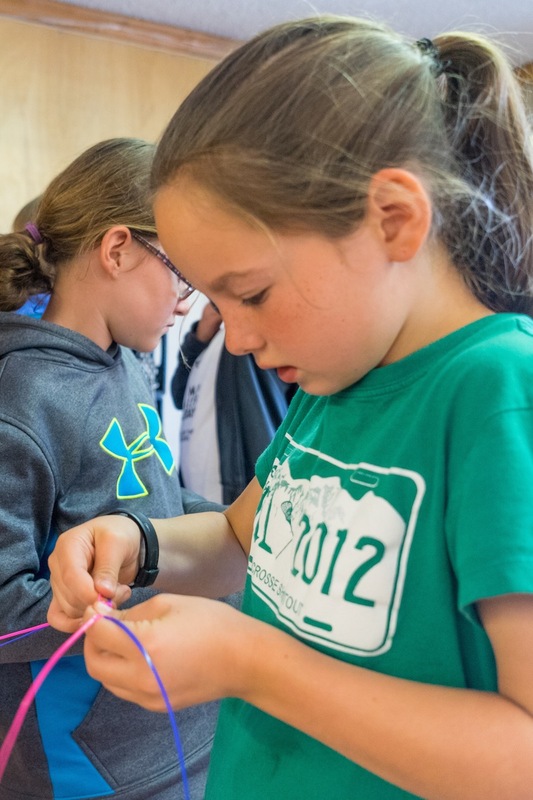 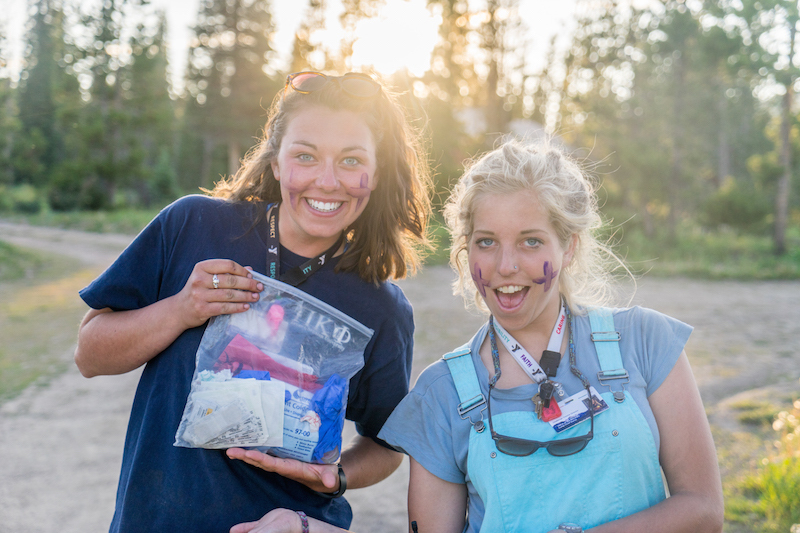 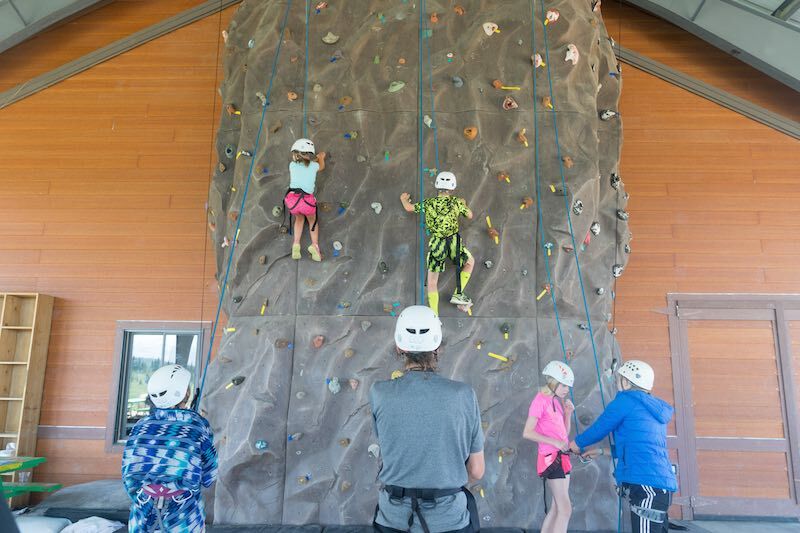 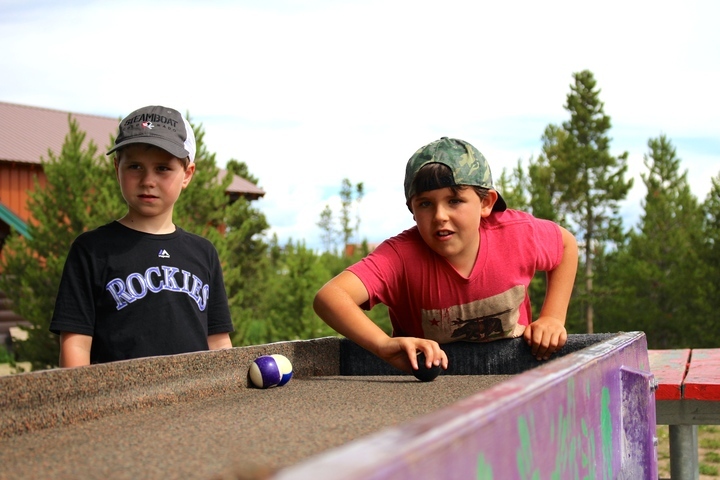 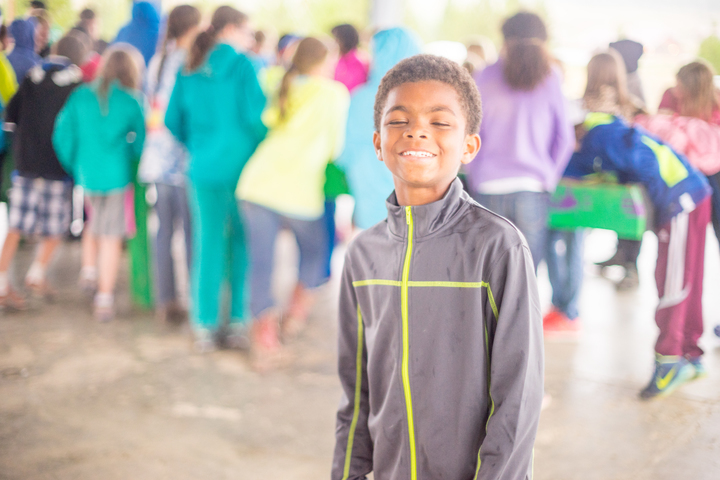 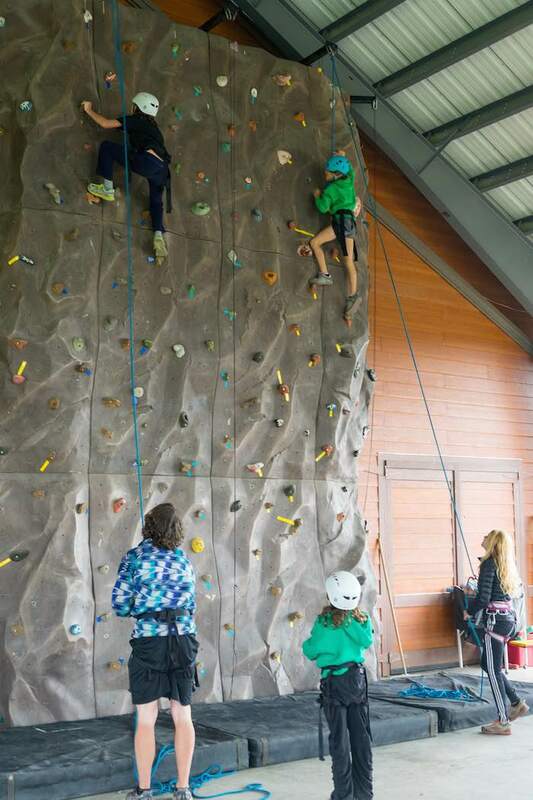 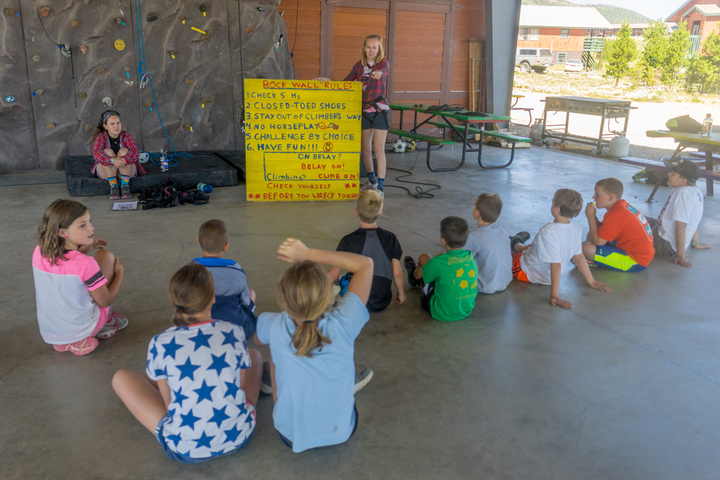 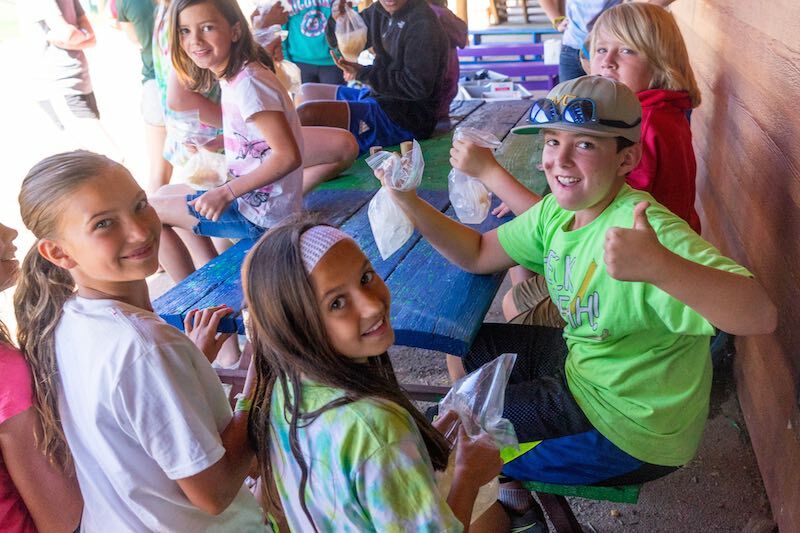 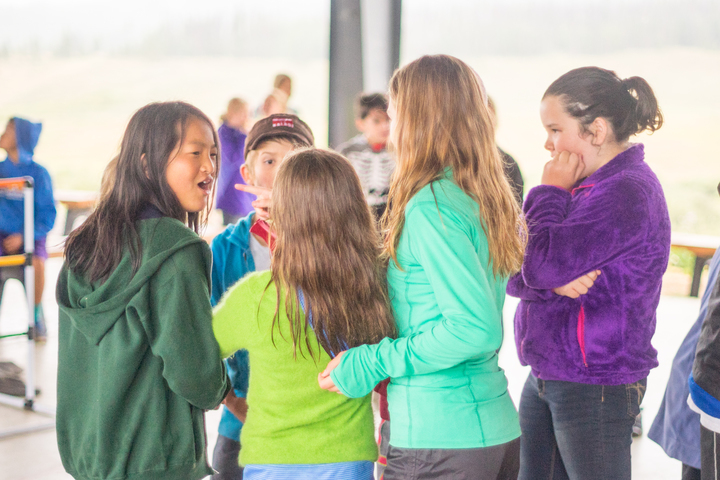 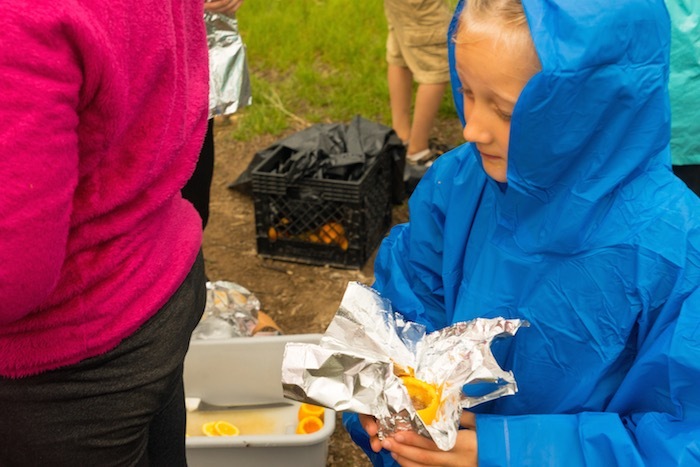 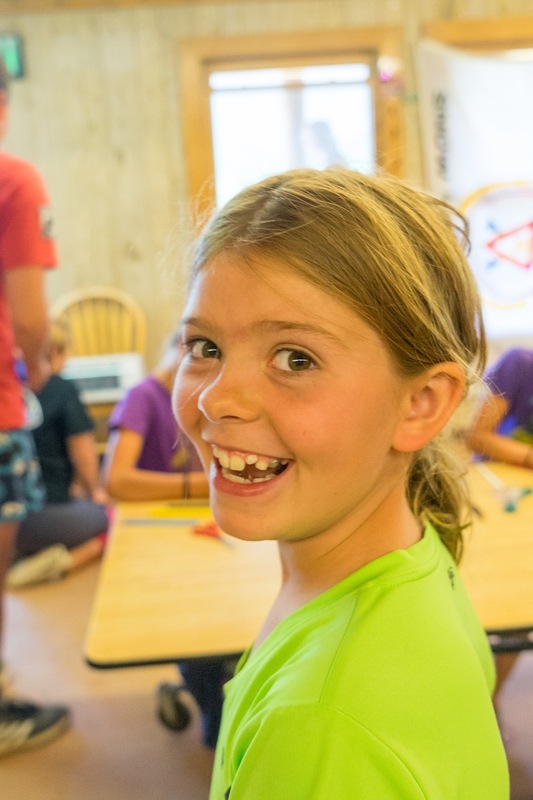 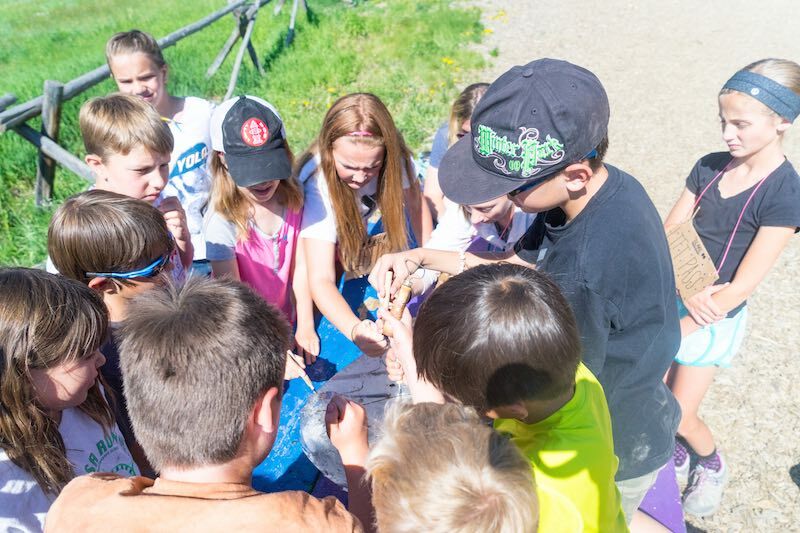 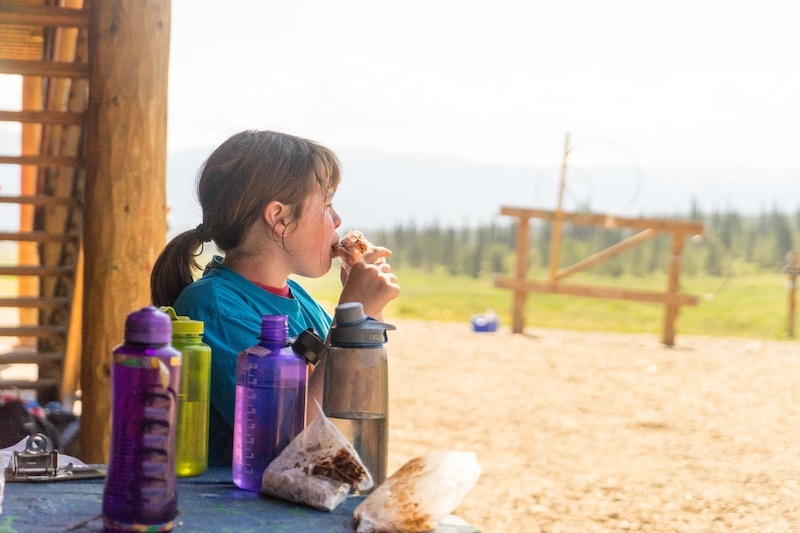 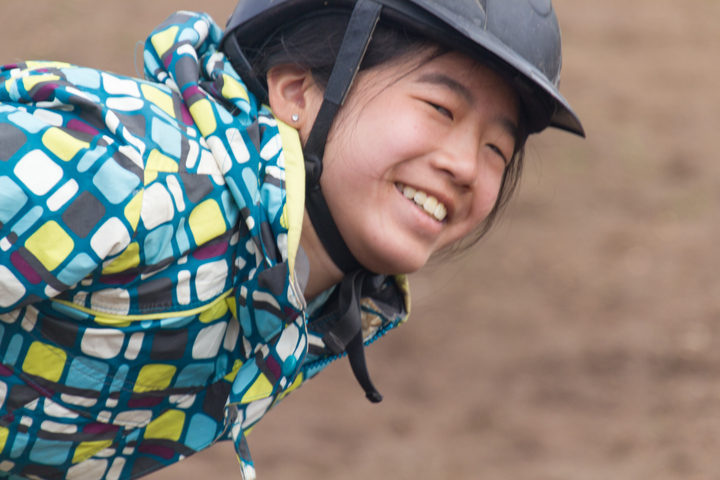 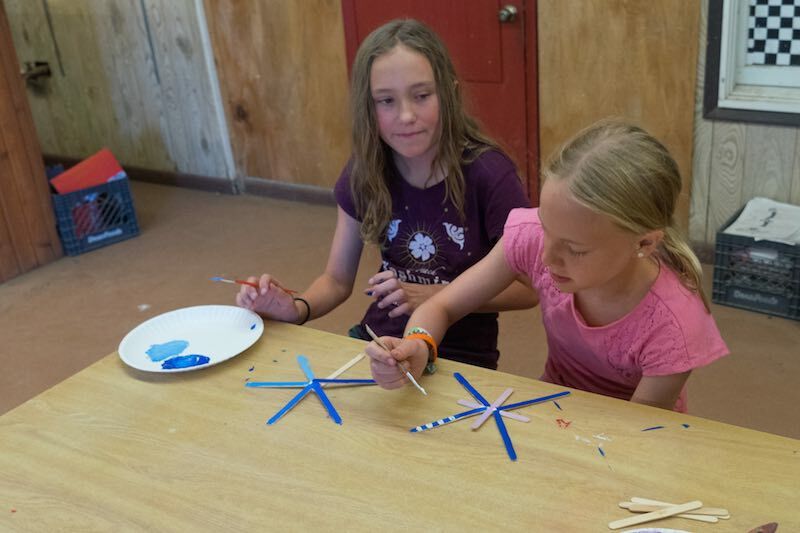 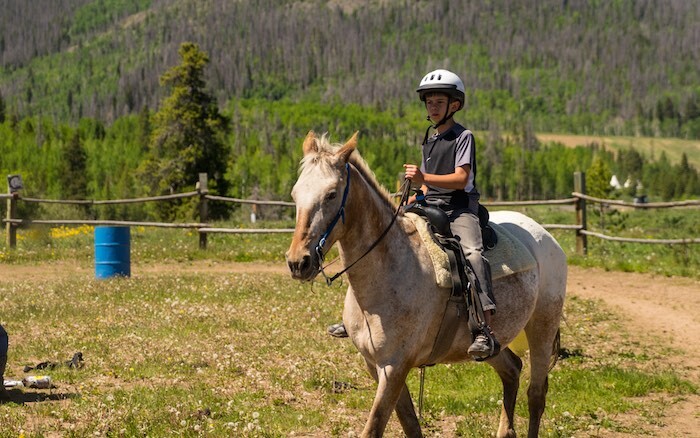 These exciting back-country programs offer campers the chance to participate in rafting, mountain biking, backpacking, horse packing and a combo of adventures! 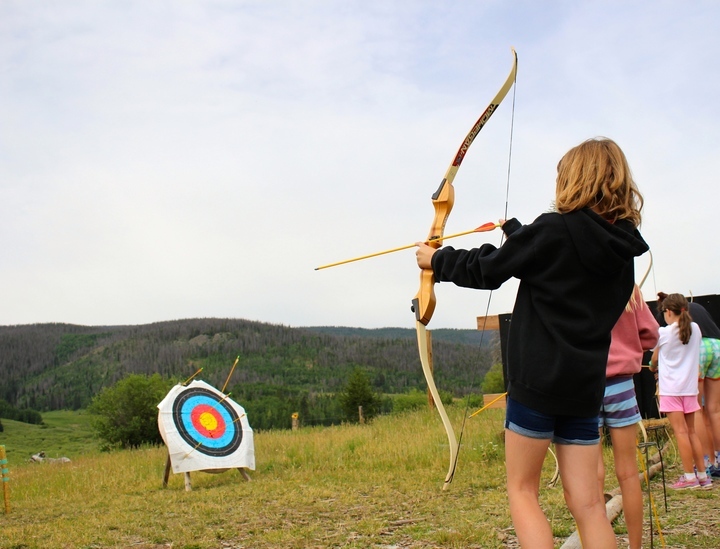 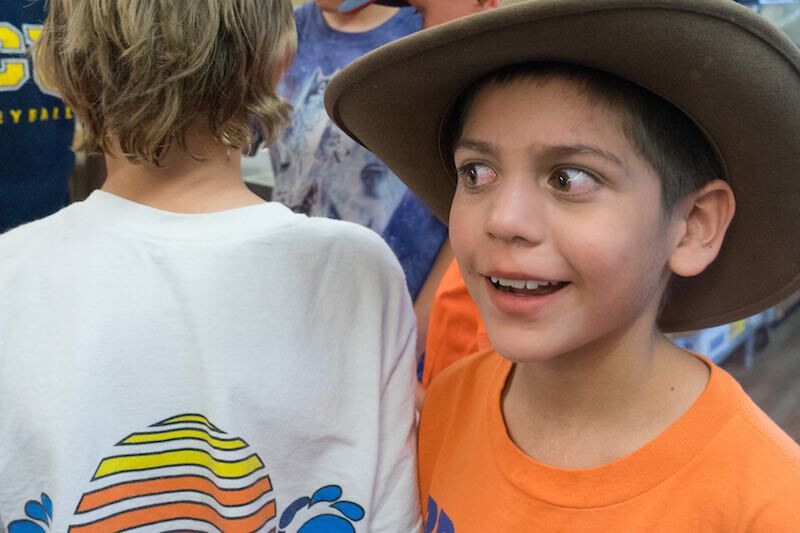 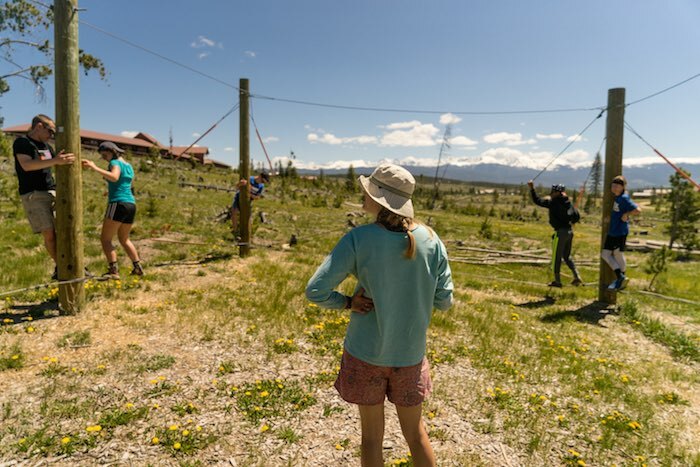 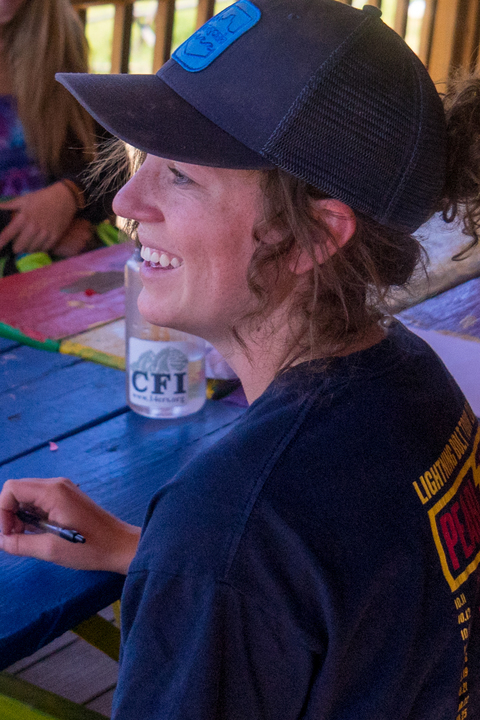 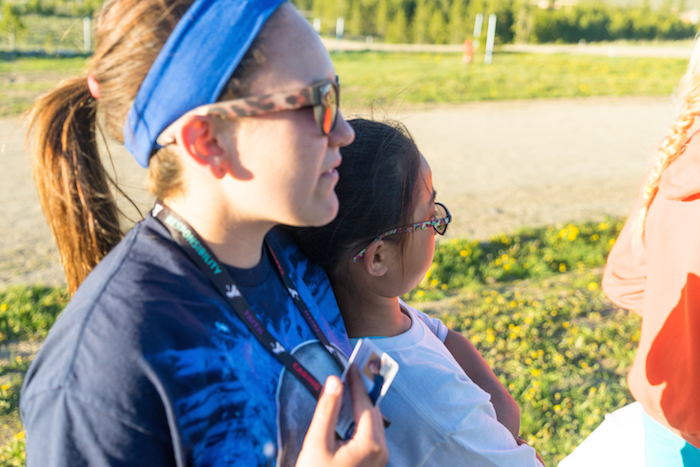 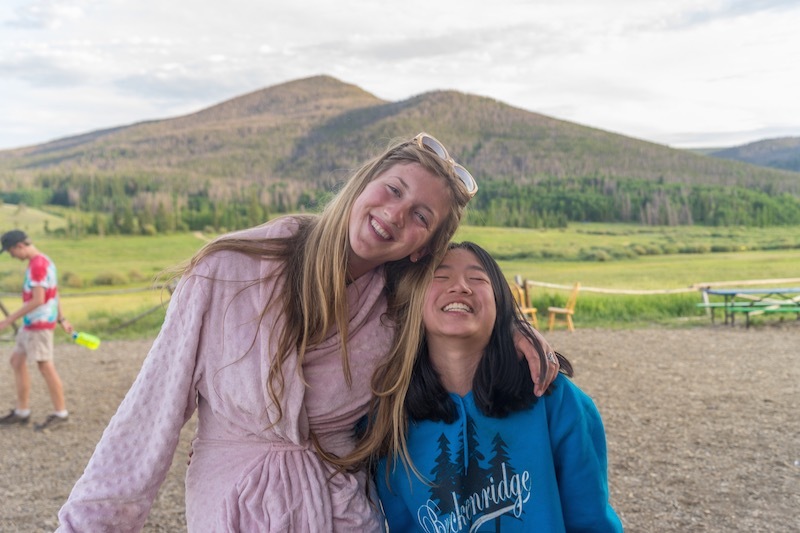 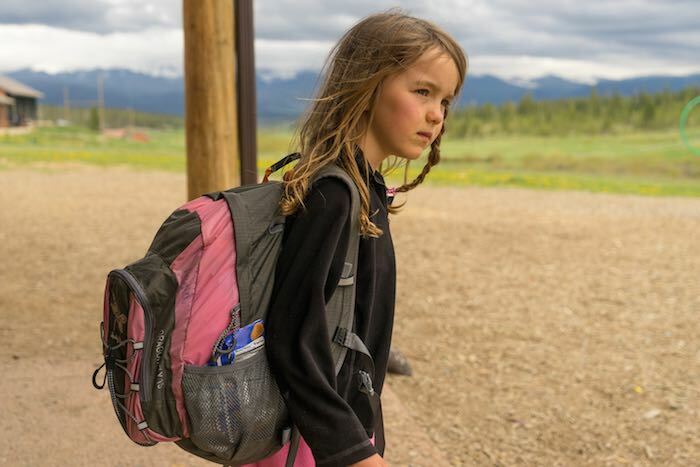 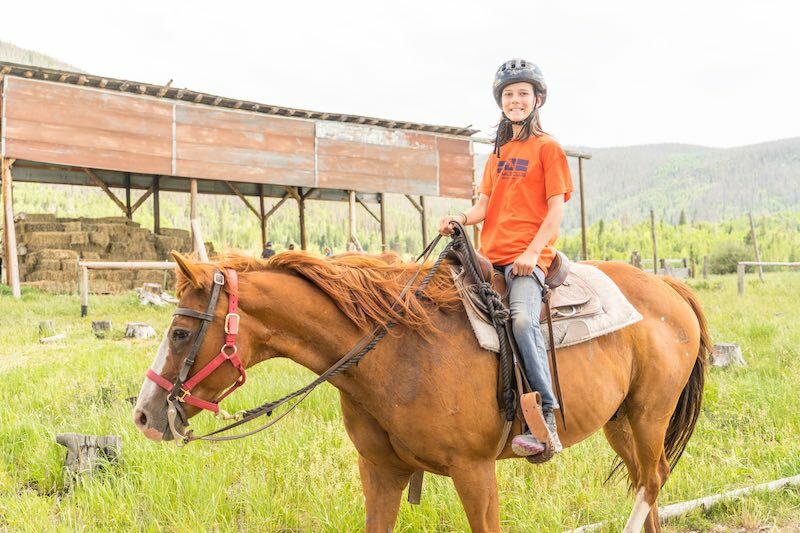 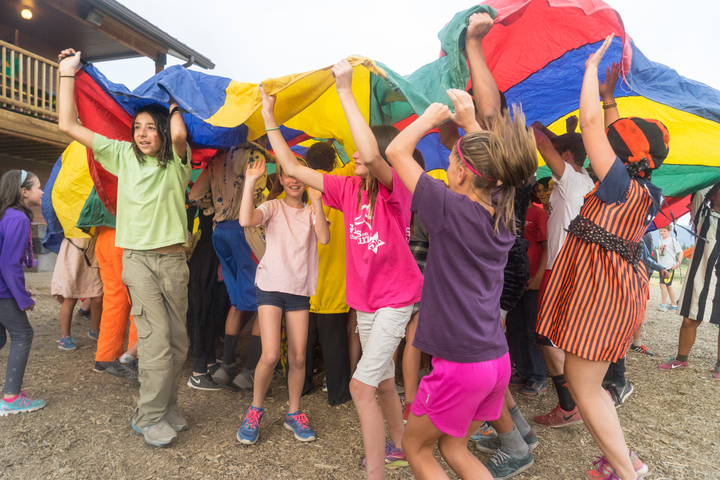 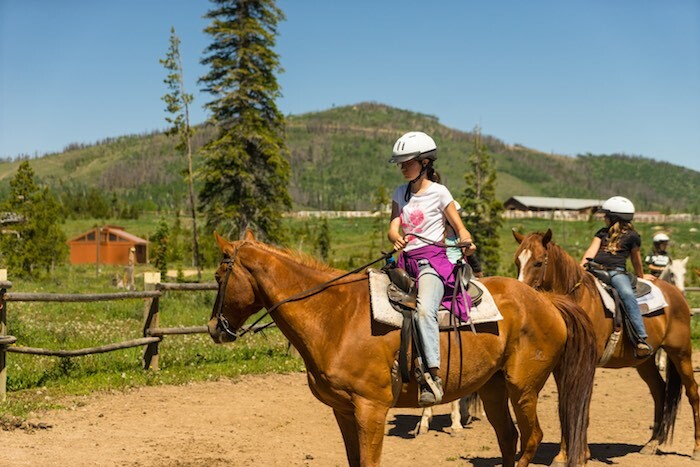 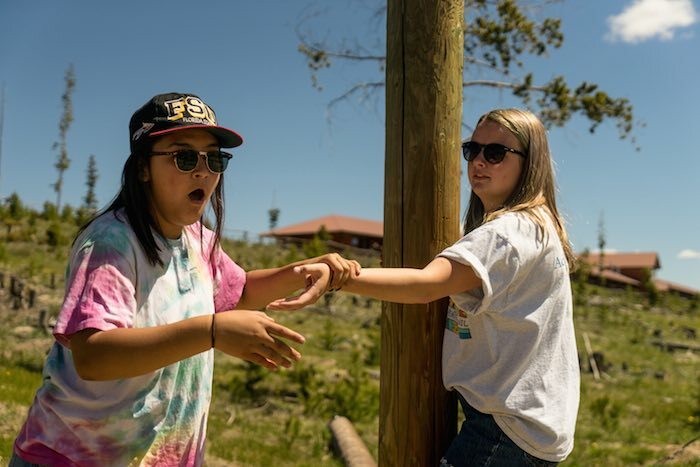 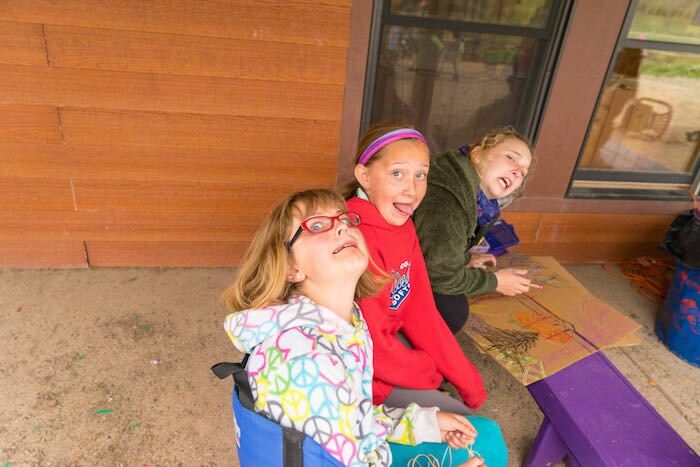 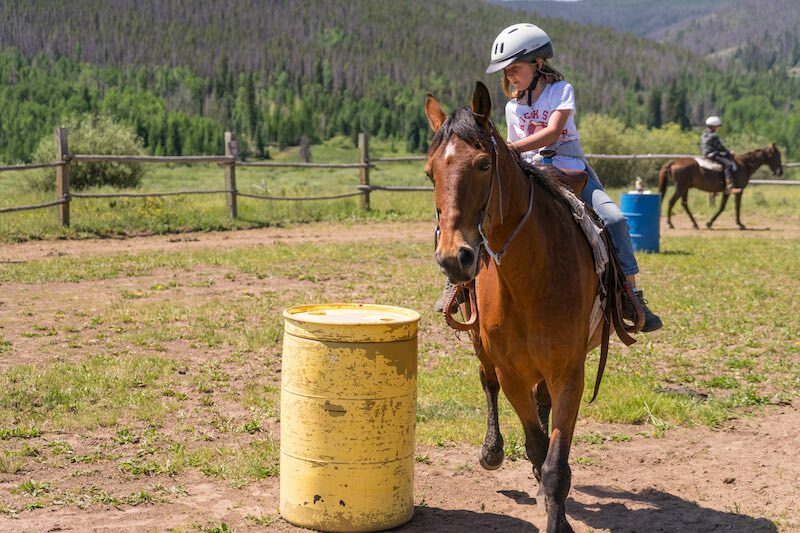 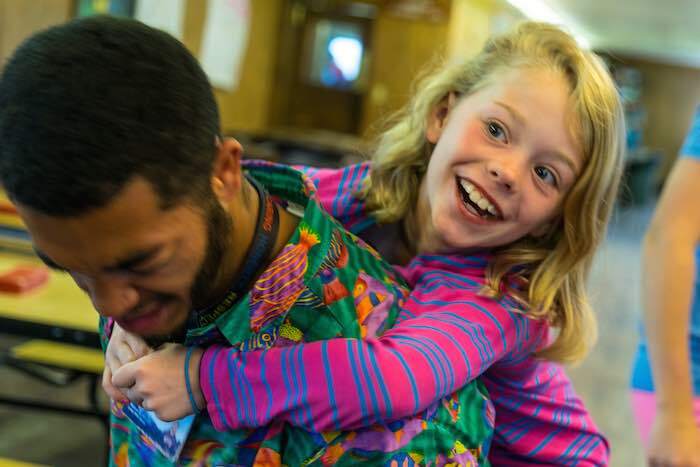 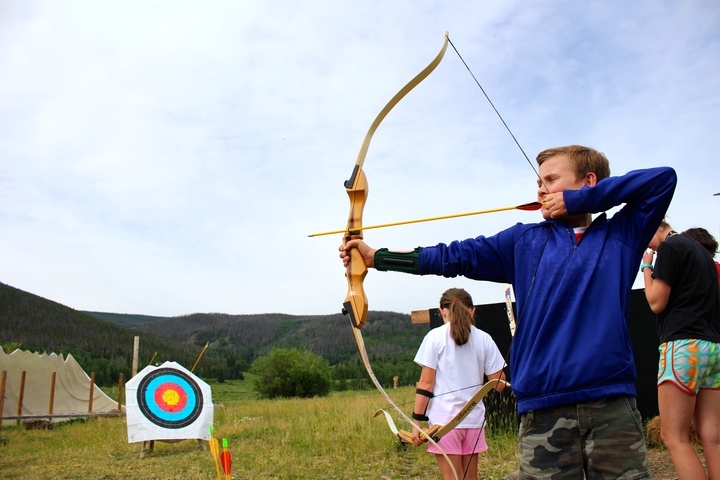 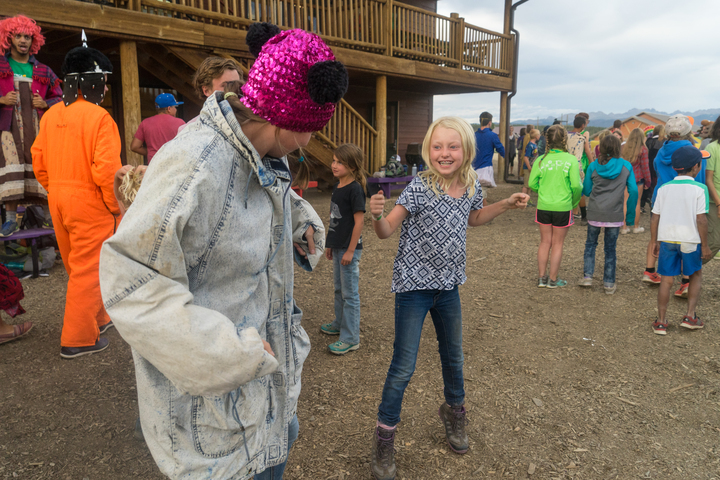 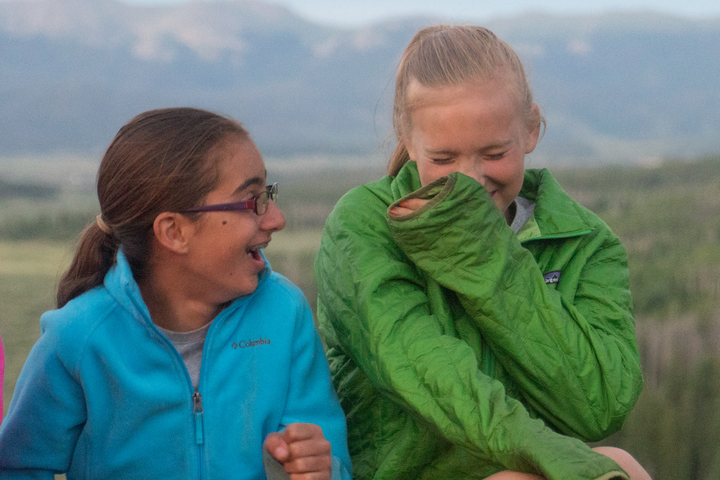 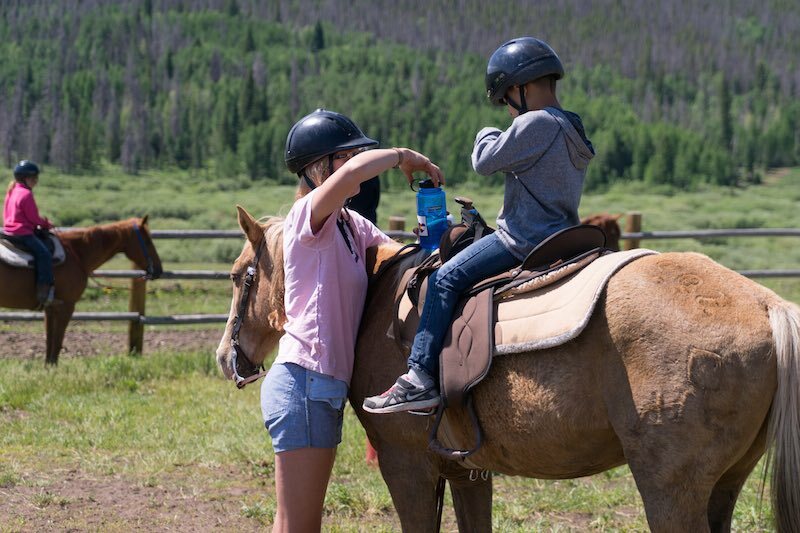 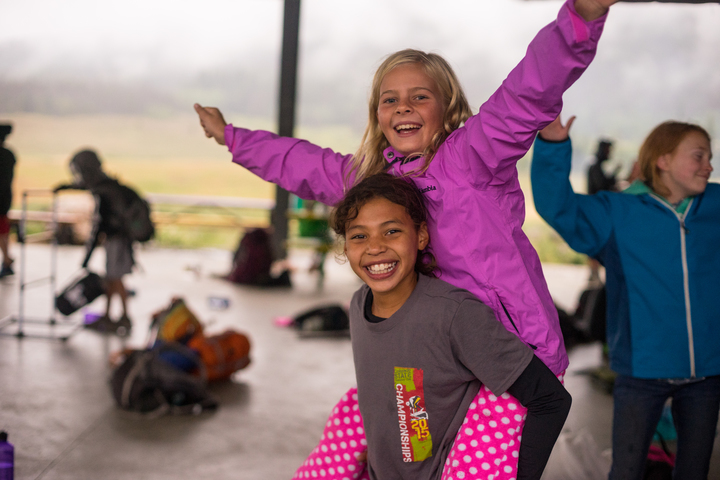 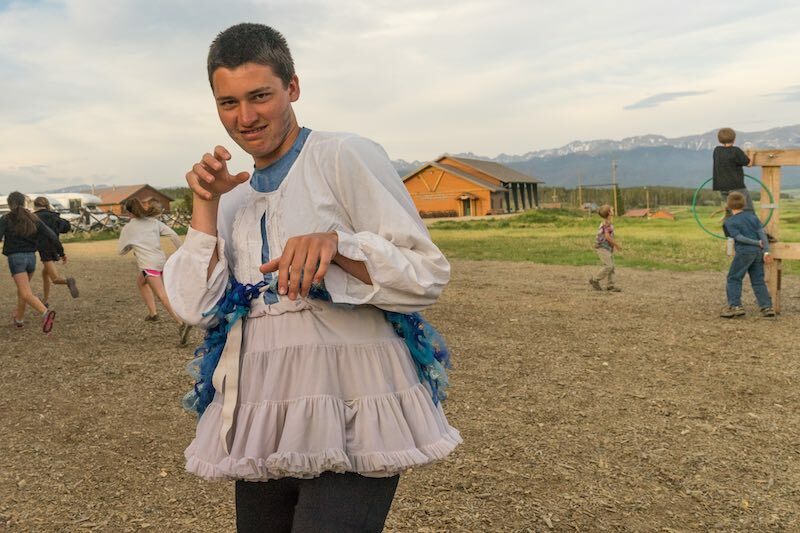 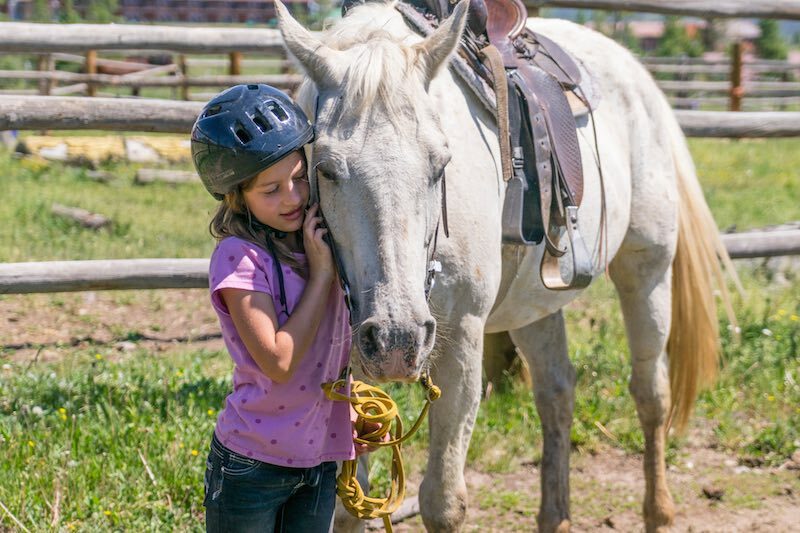 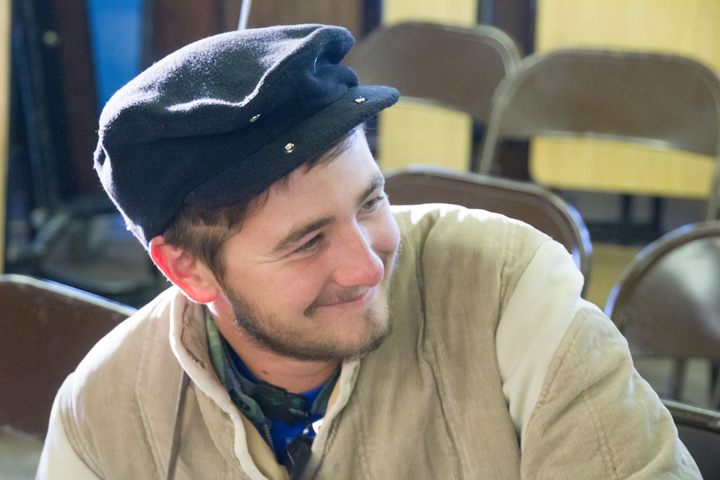 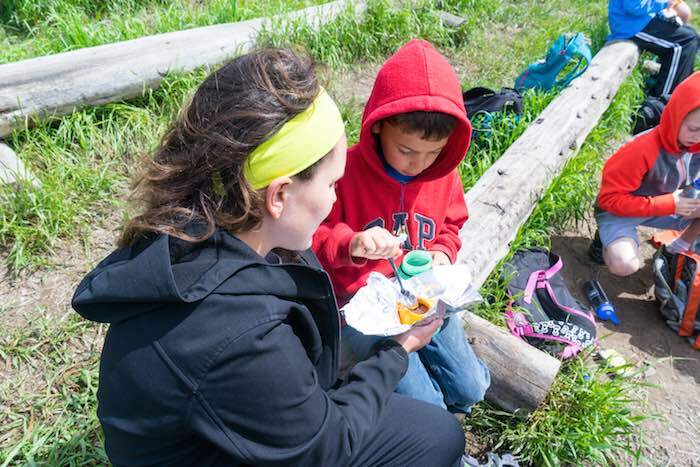 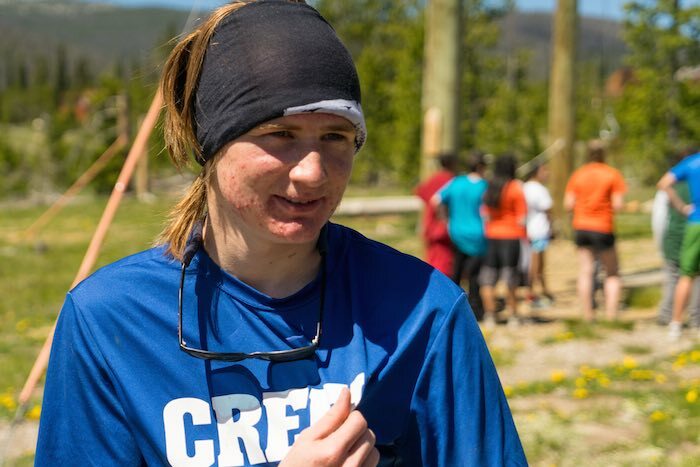 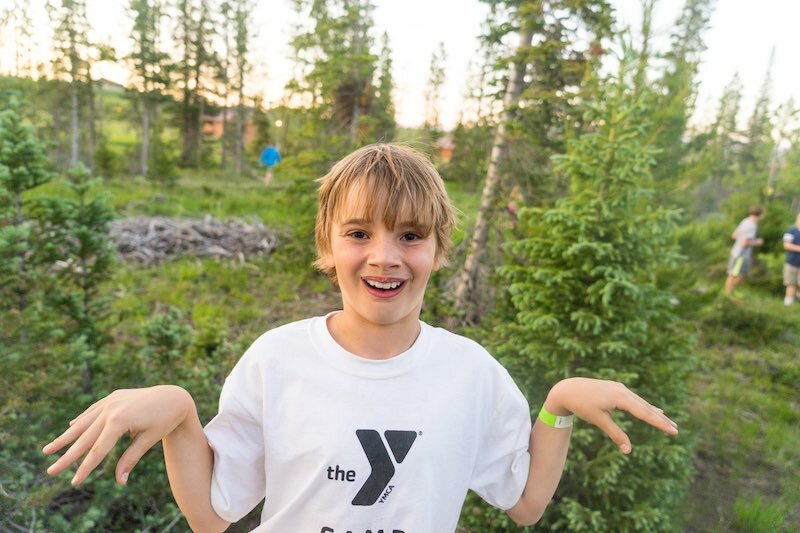 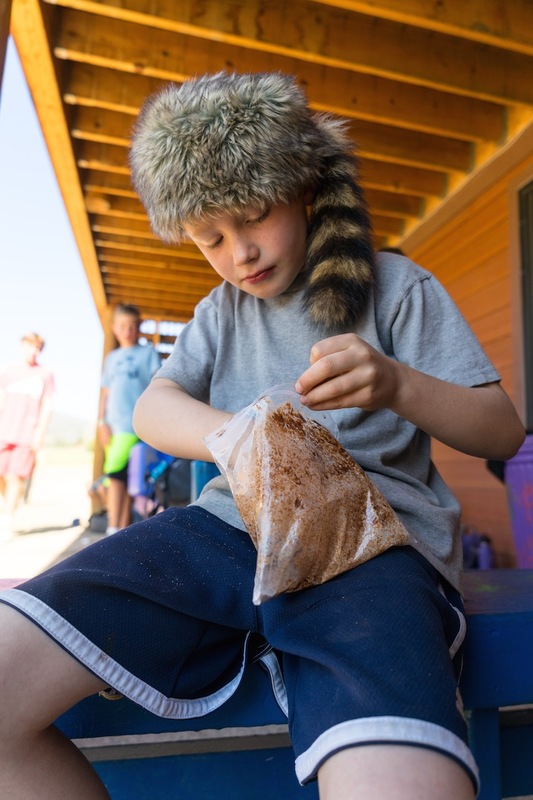 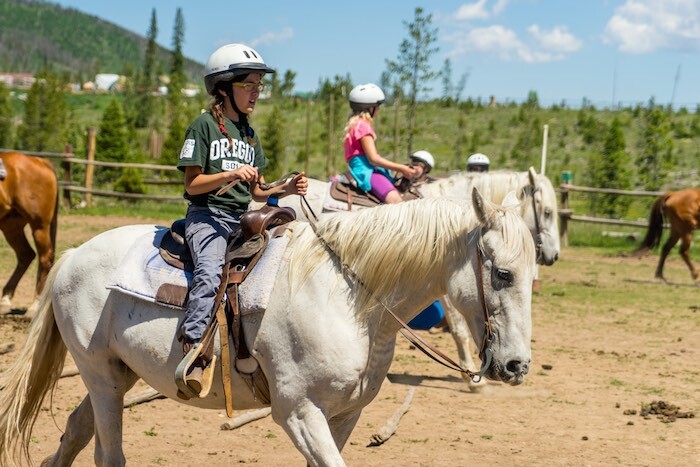 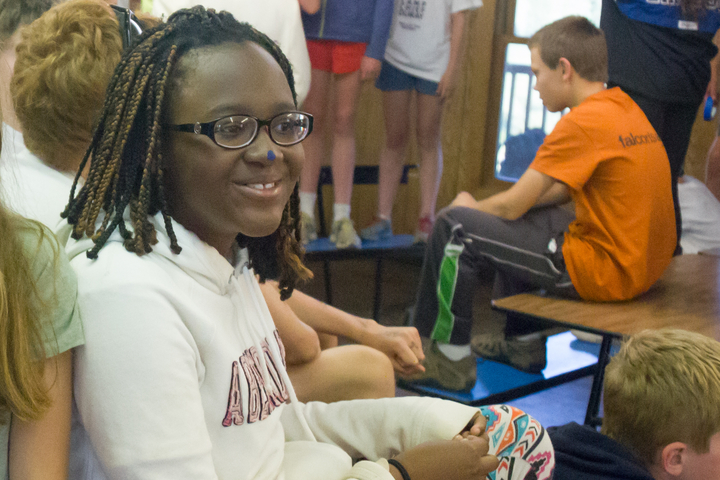 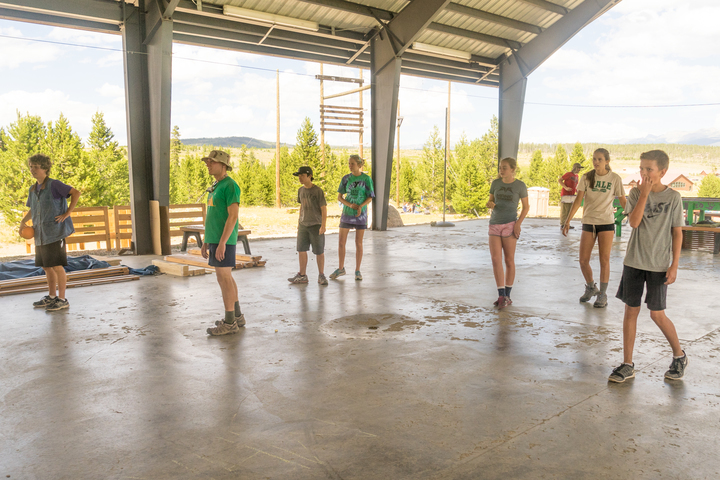 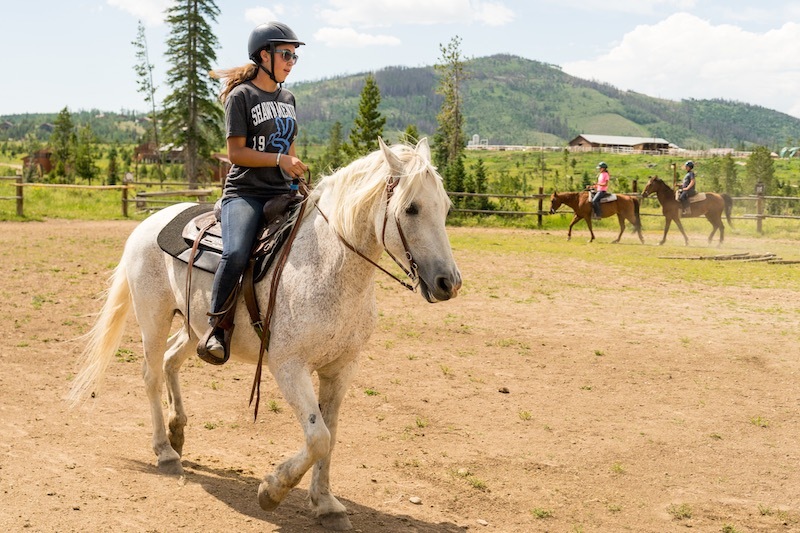 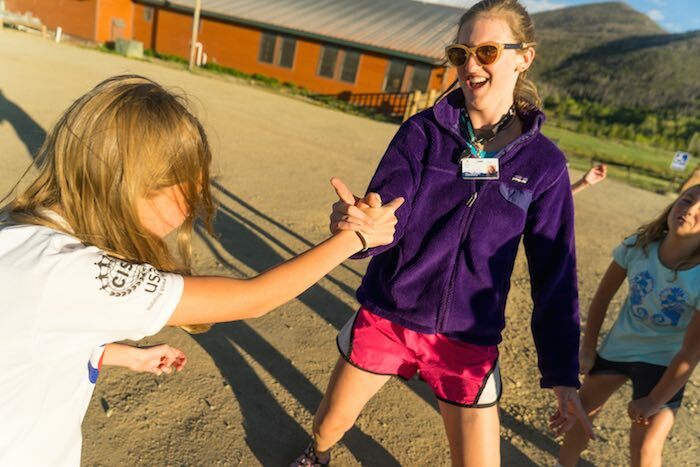 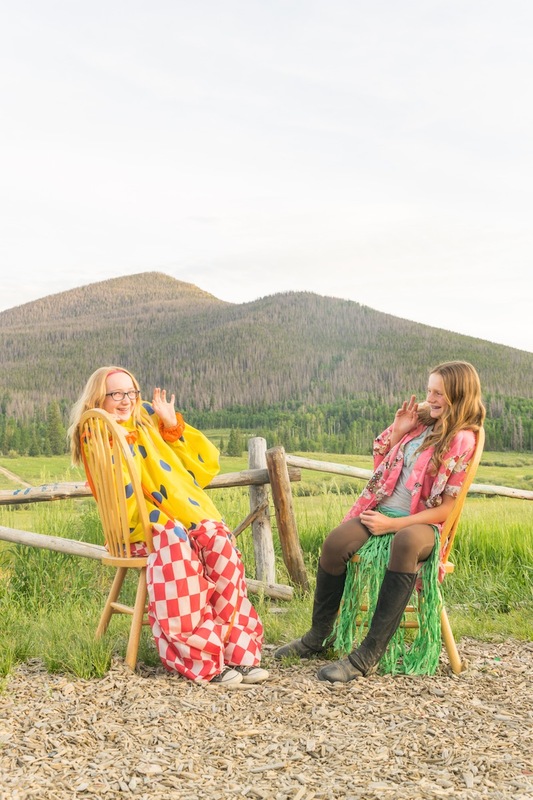 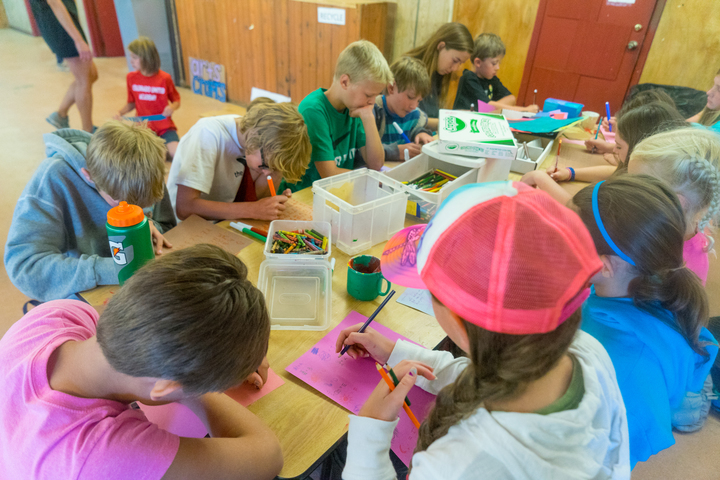 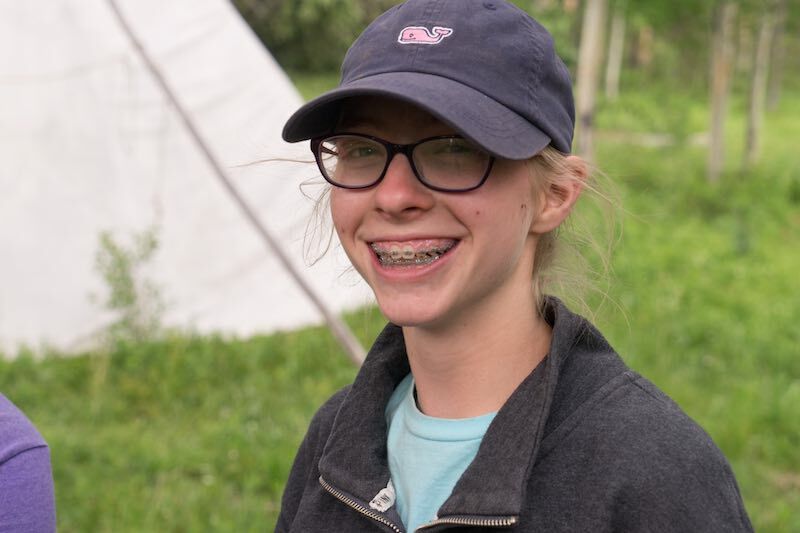 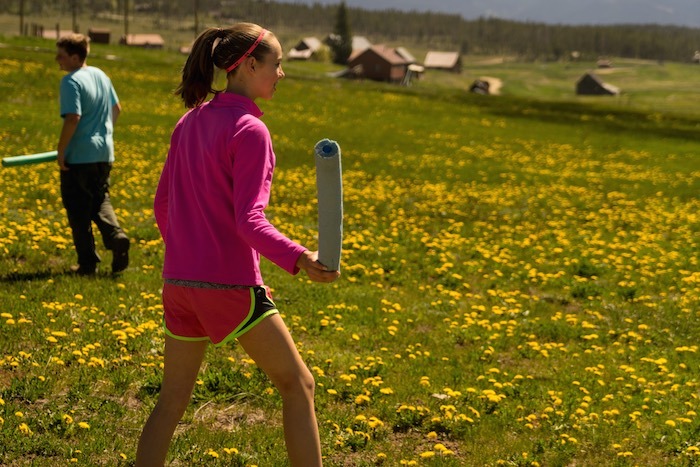 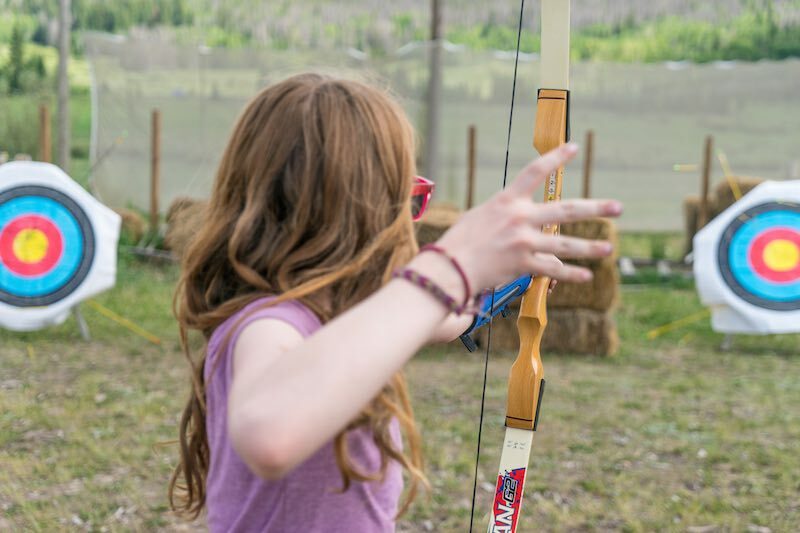 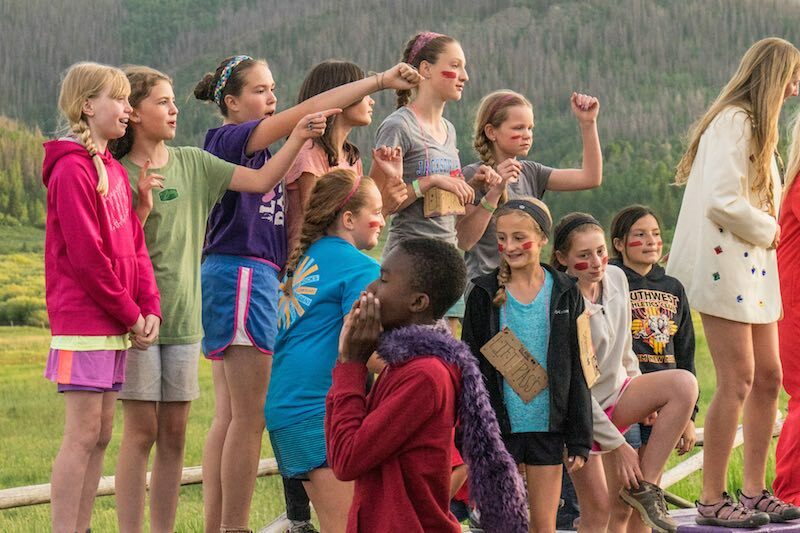 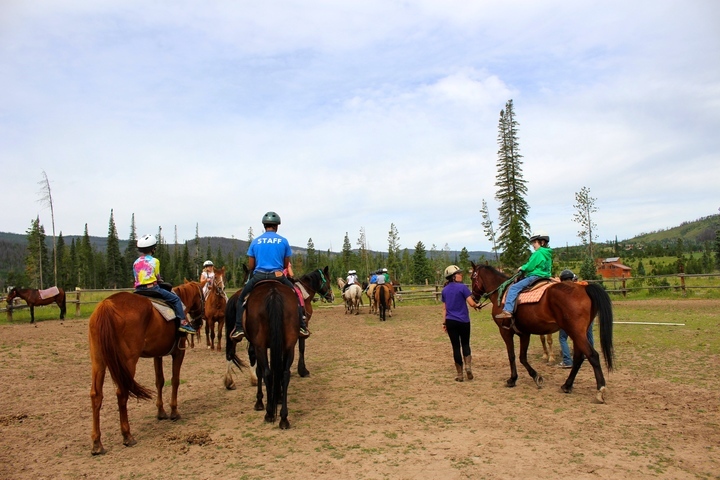 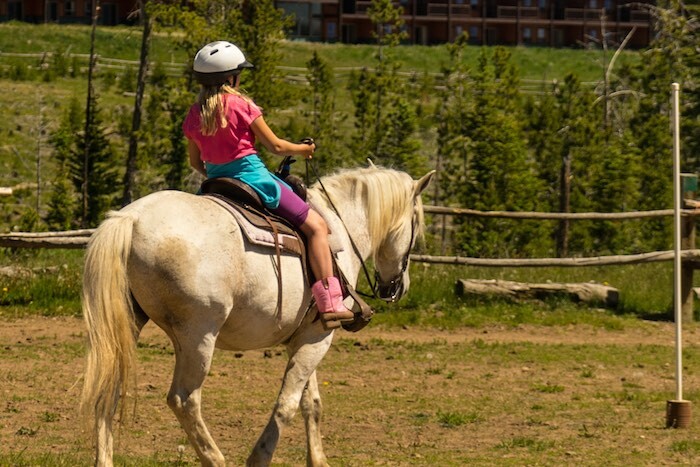 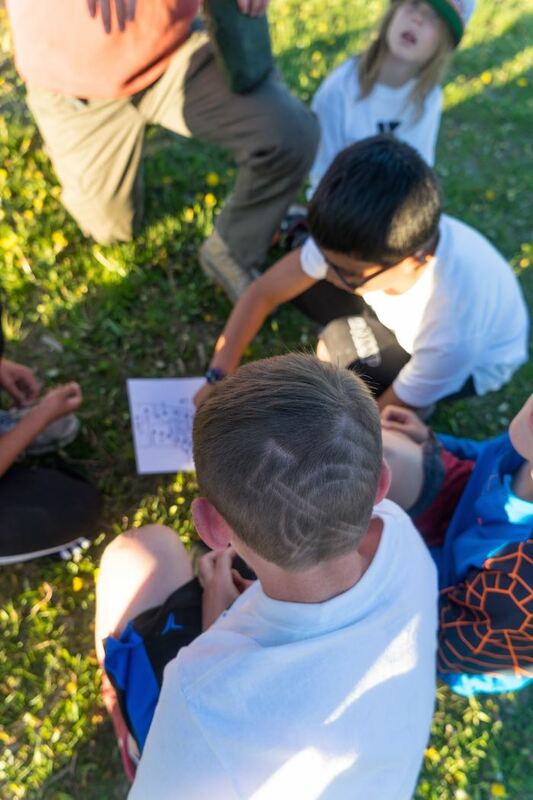 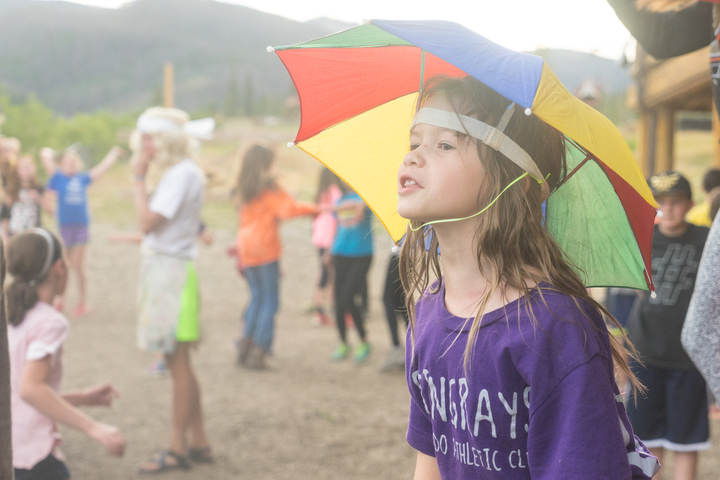 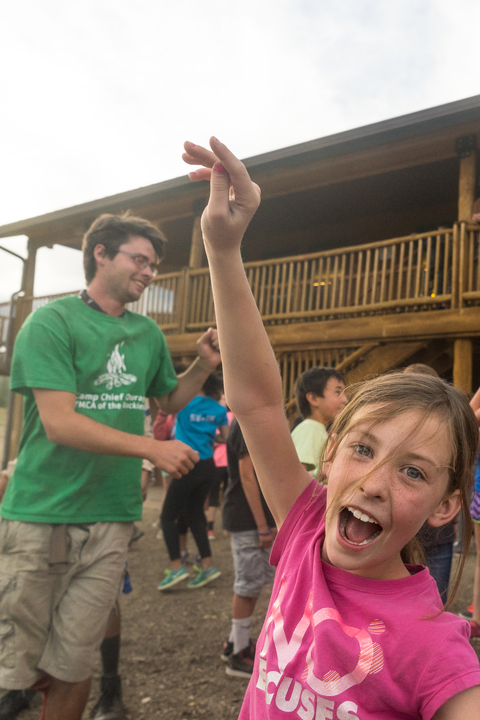 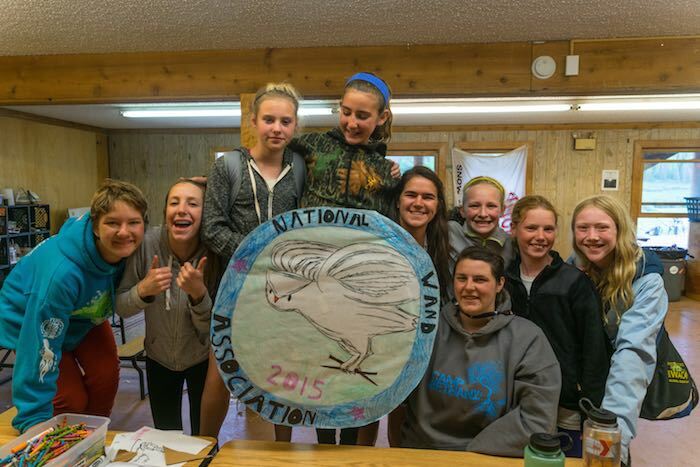 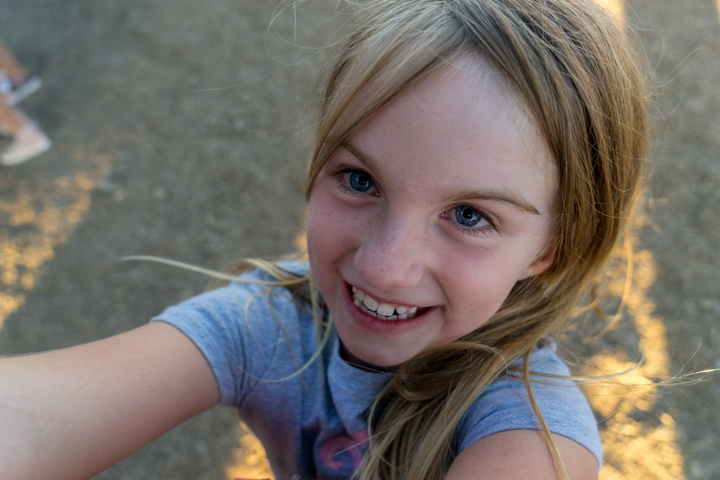 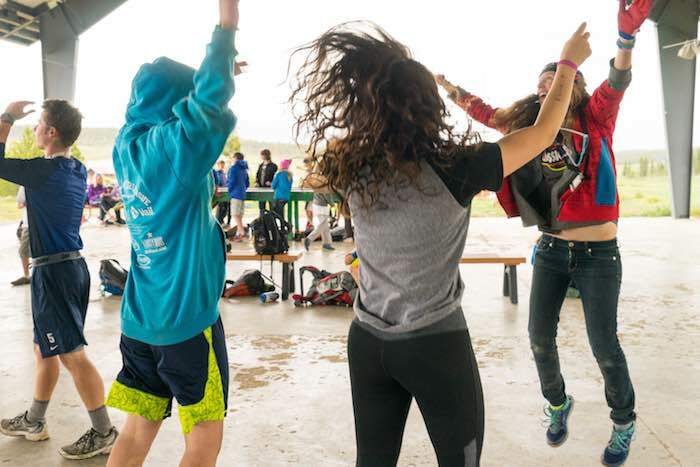 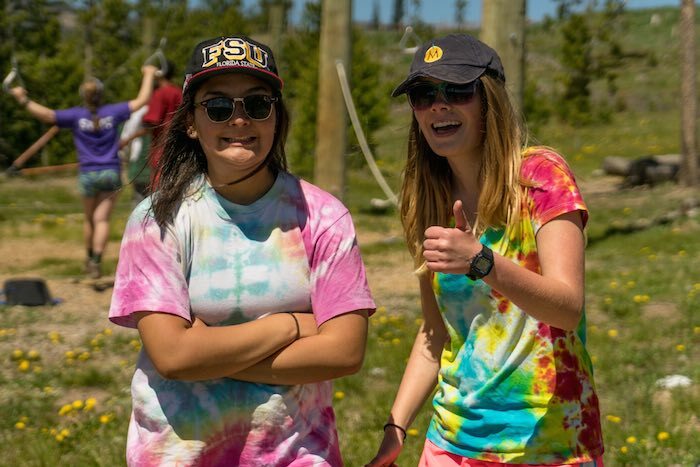 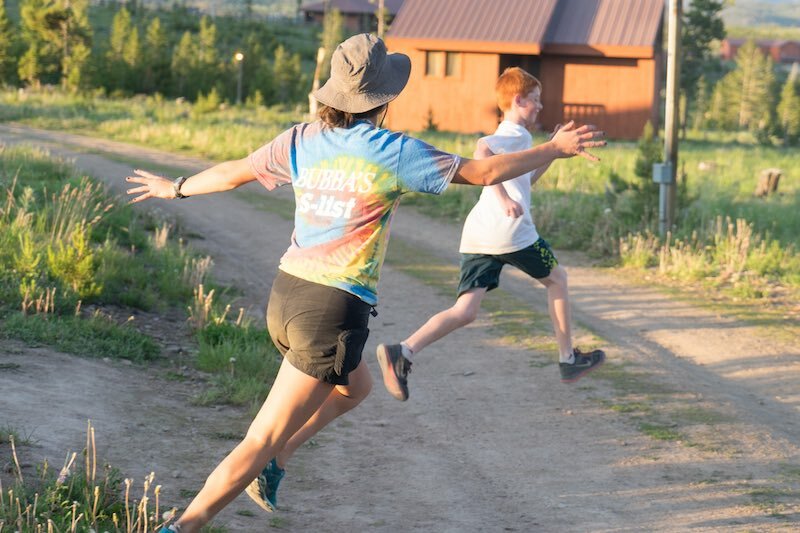 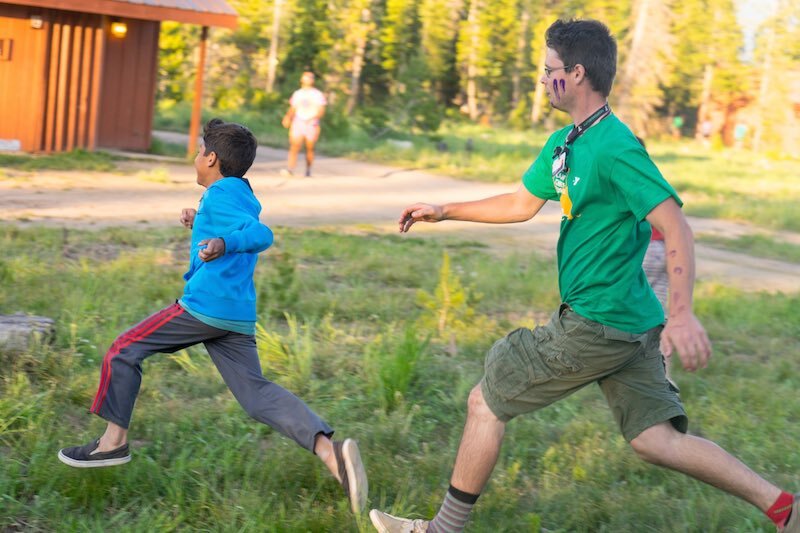 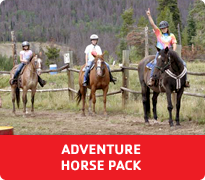 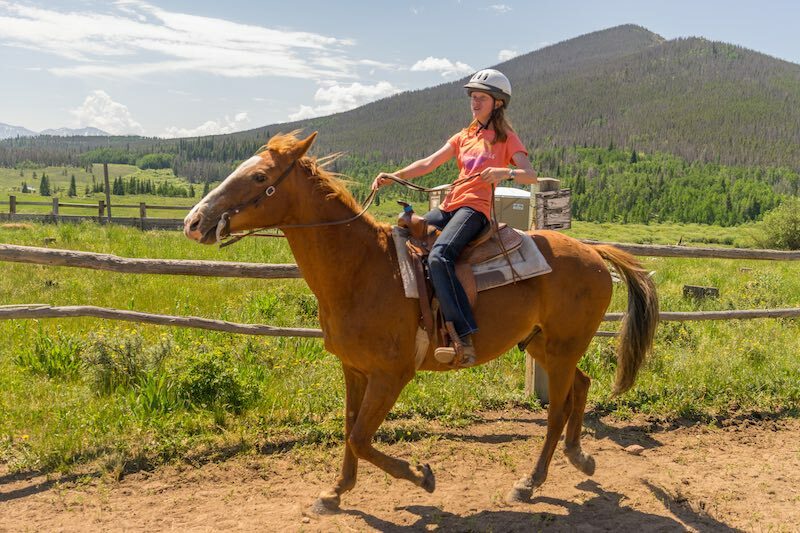 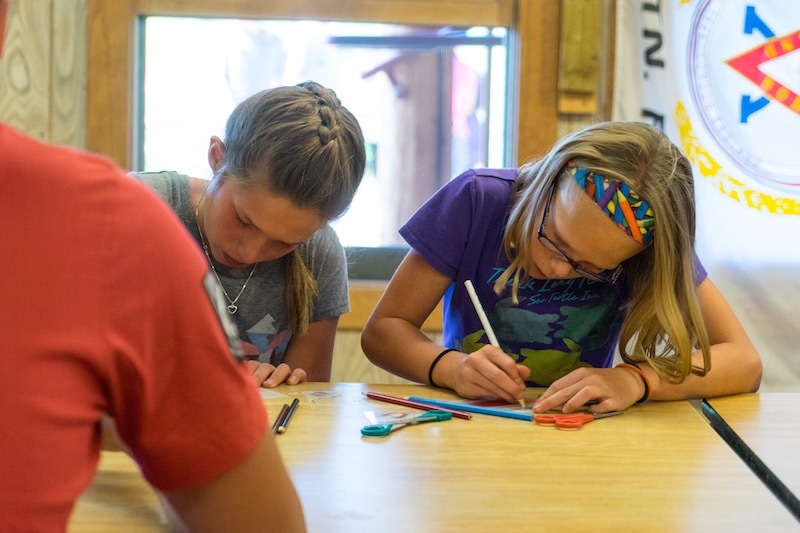 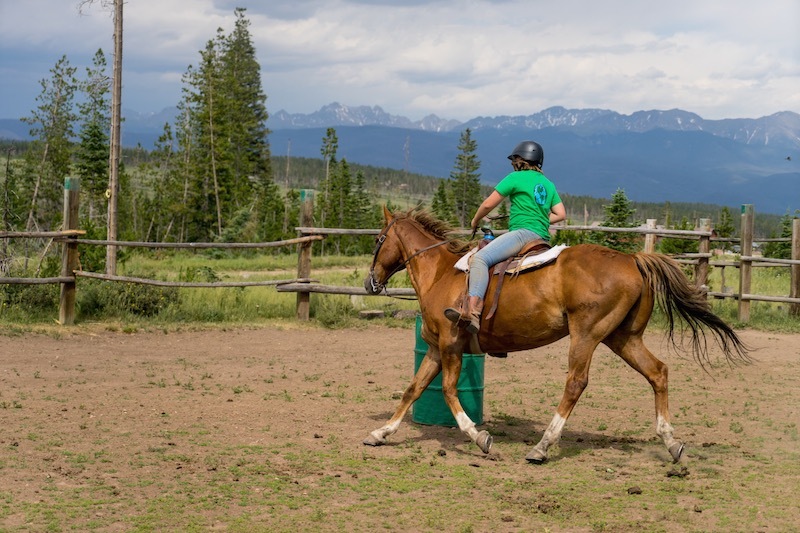 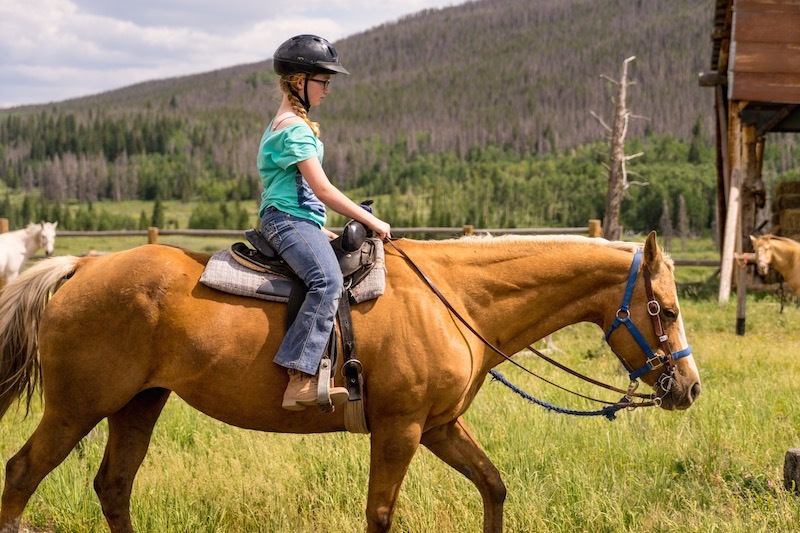 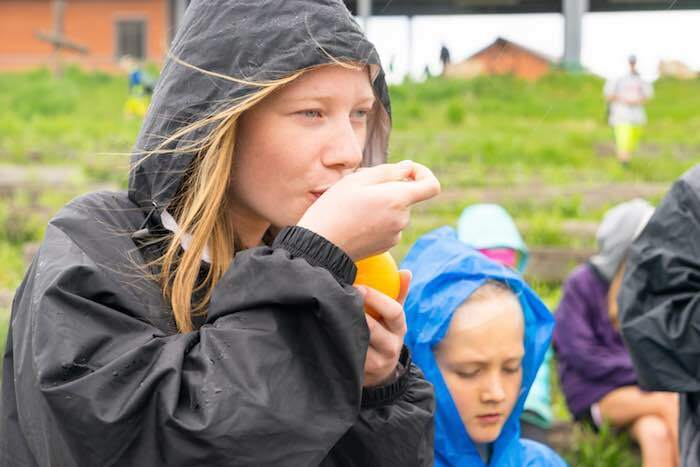 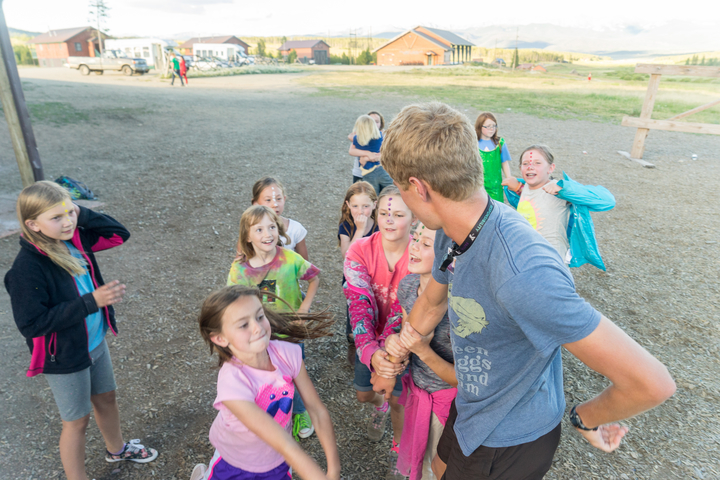 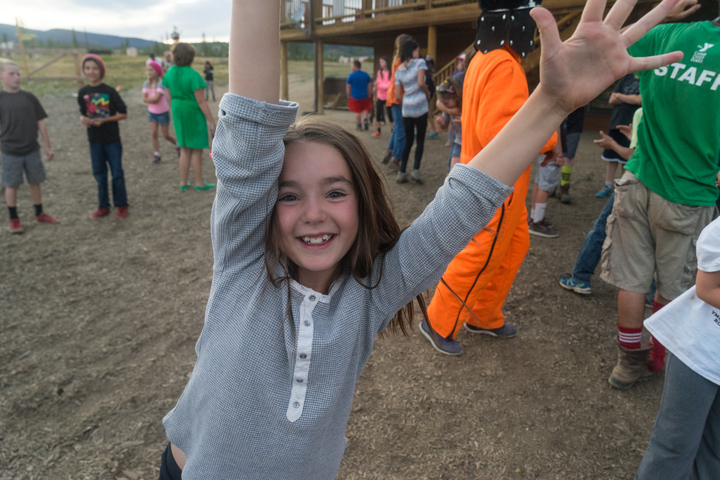 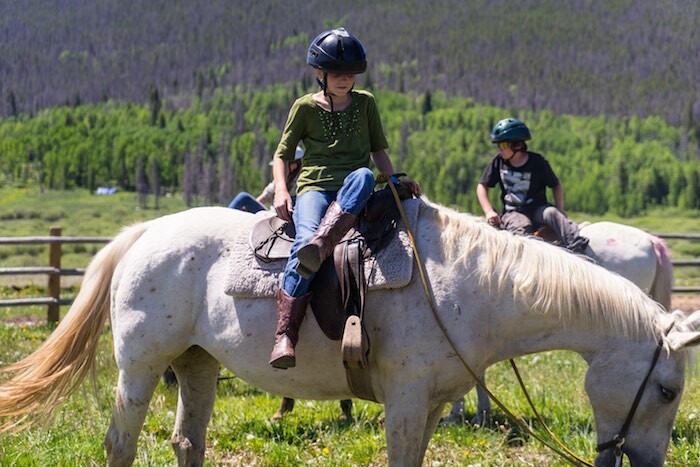 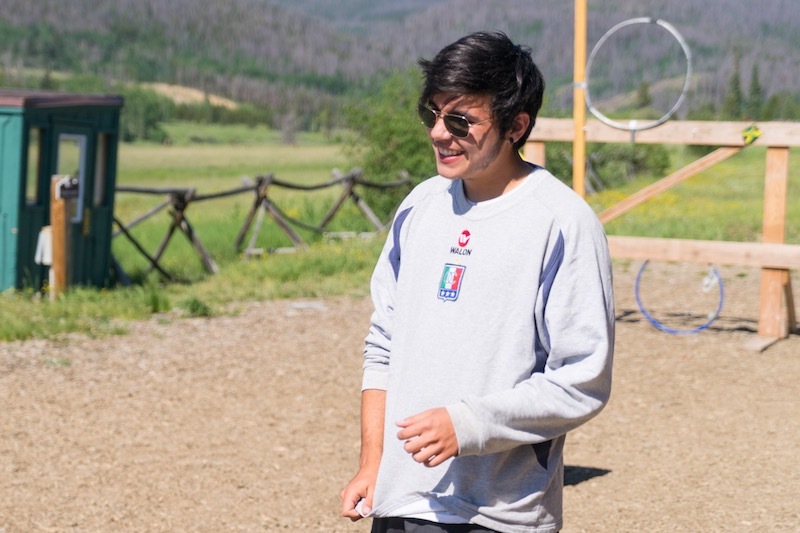 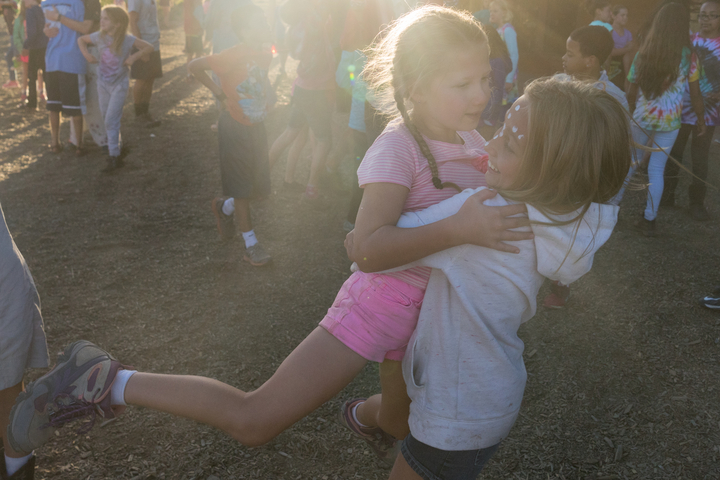 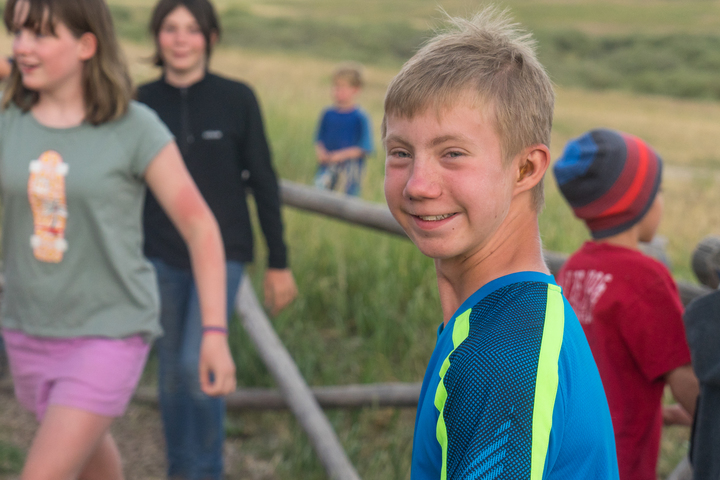 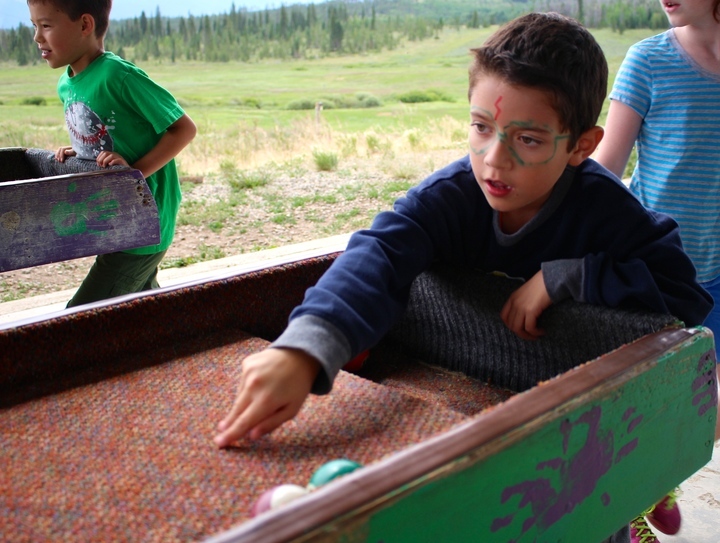 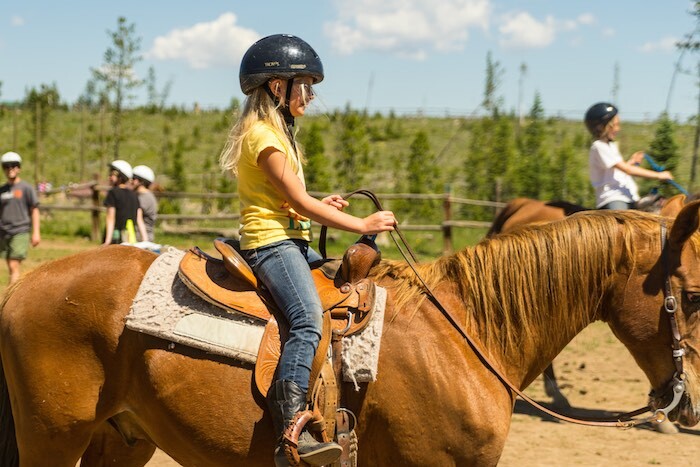 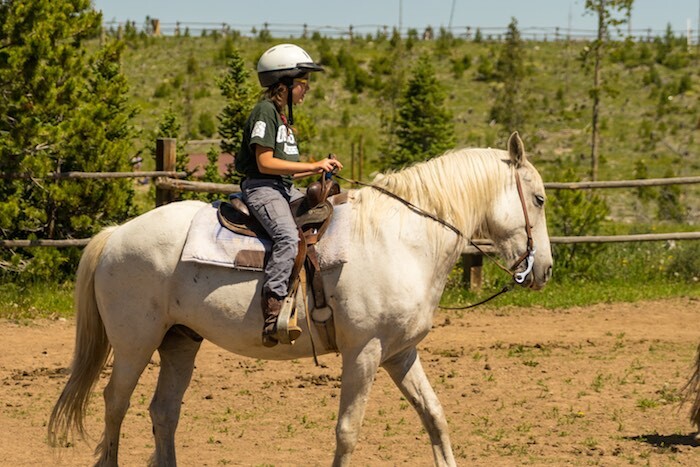 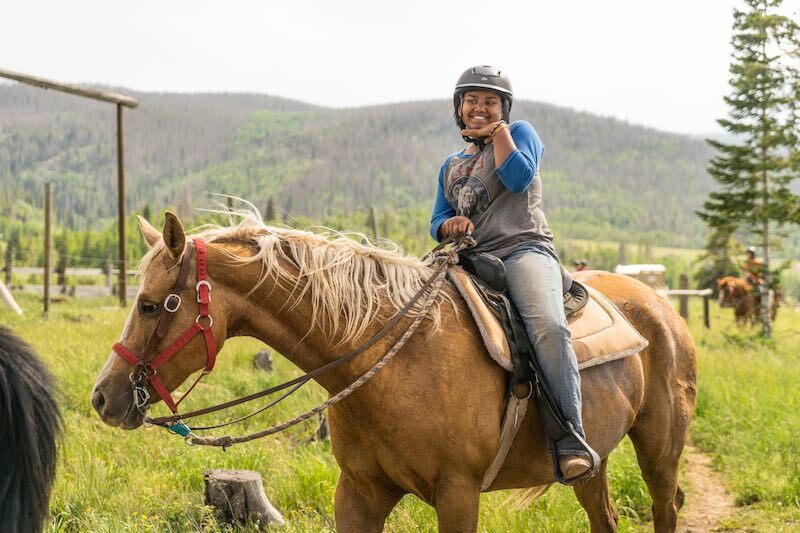 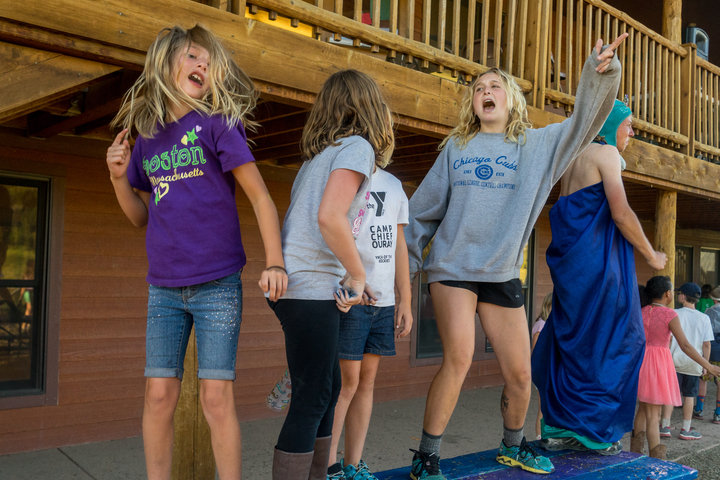 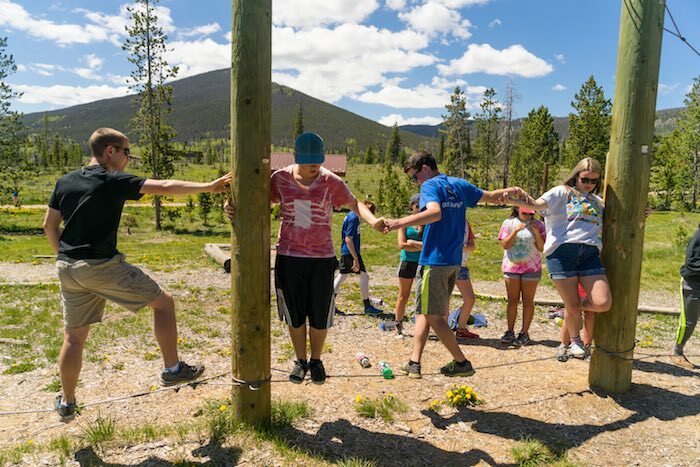 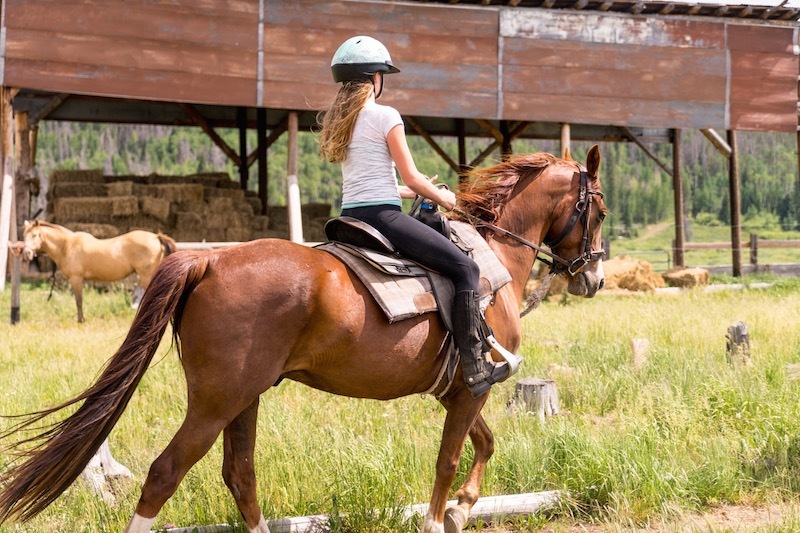 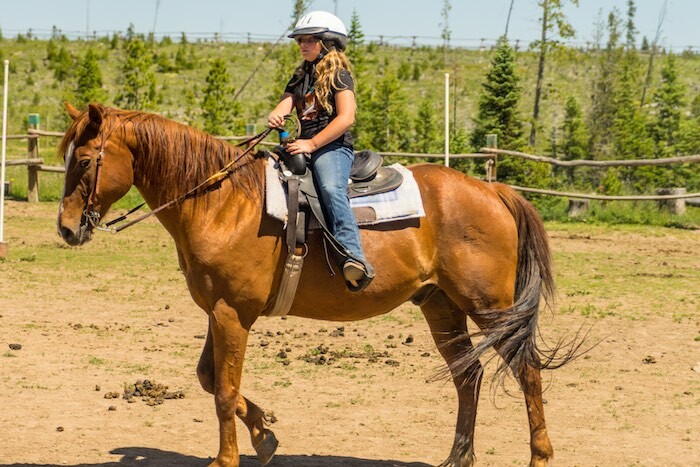 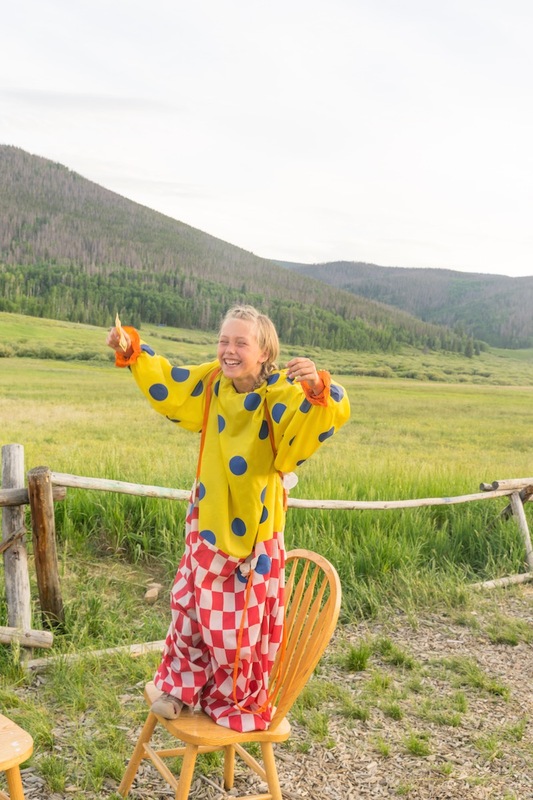 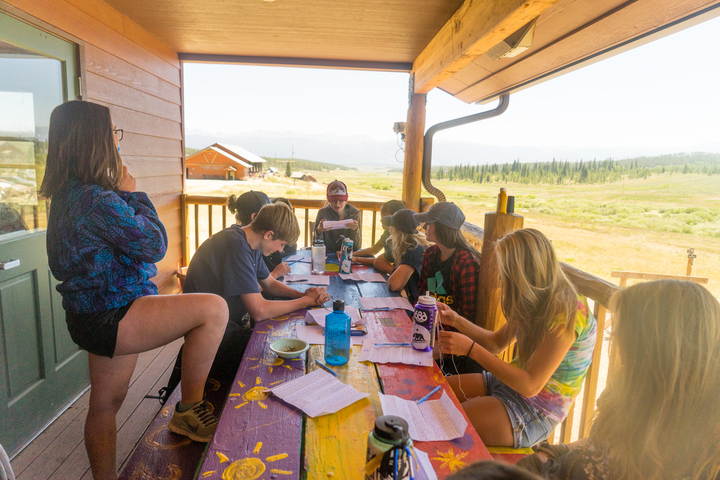 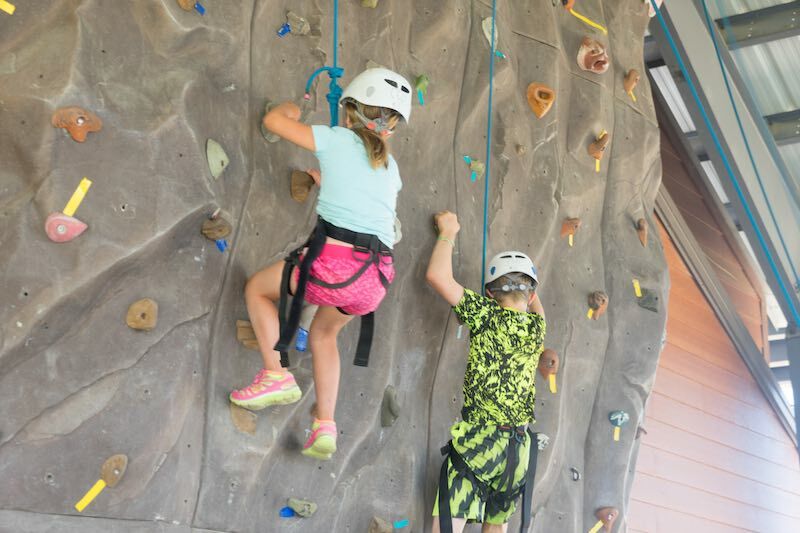 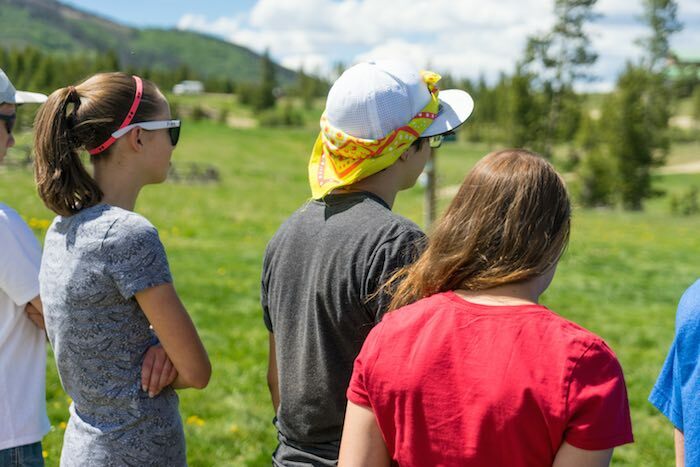 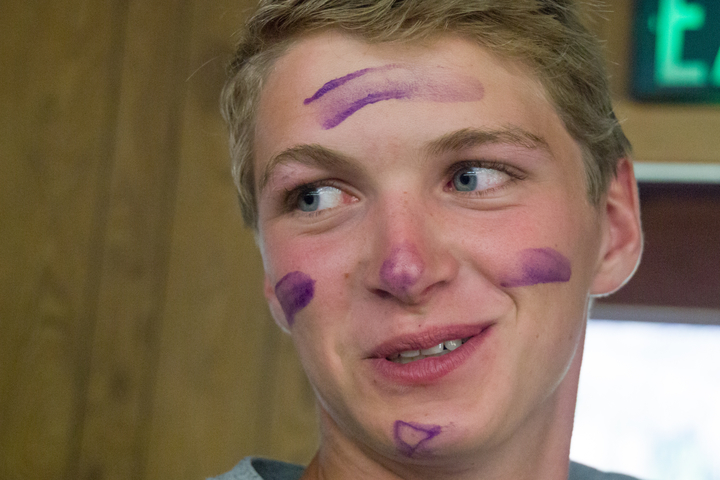 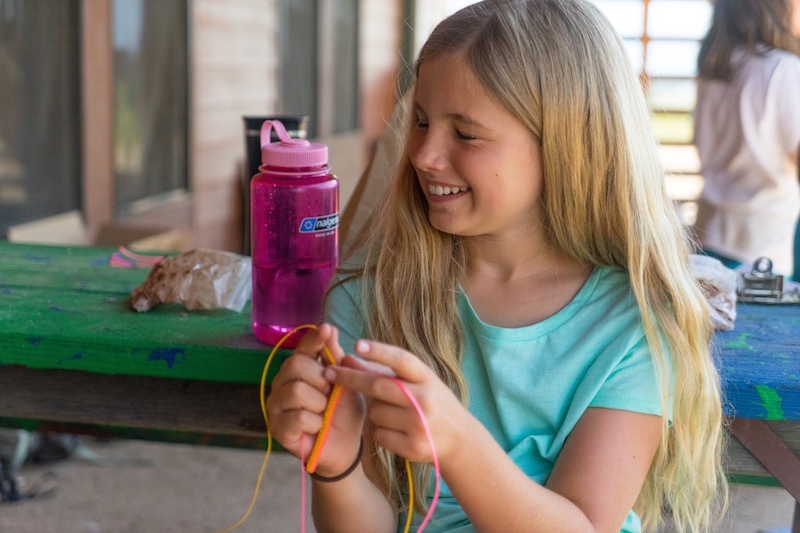 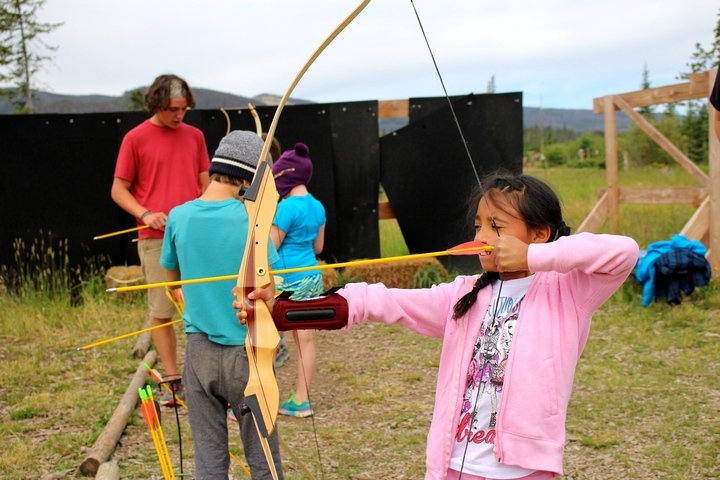 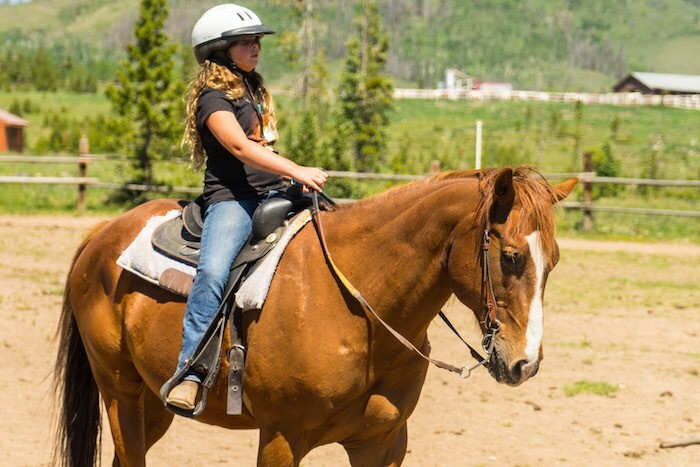 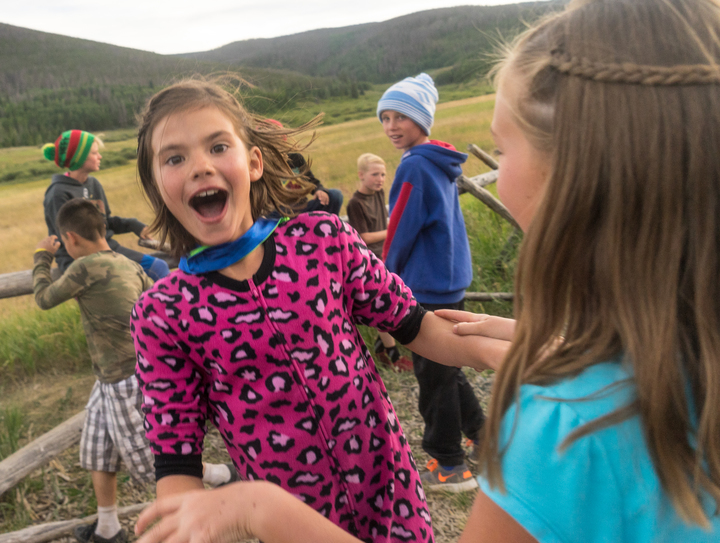 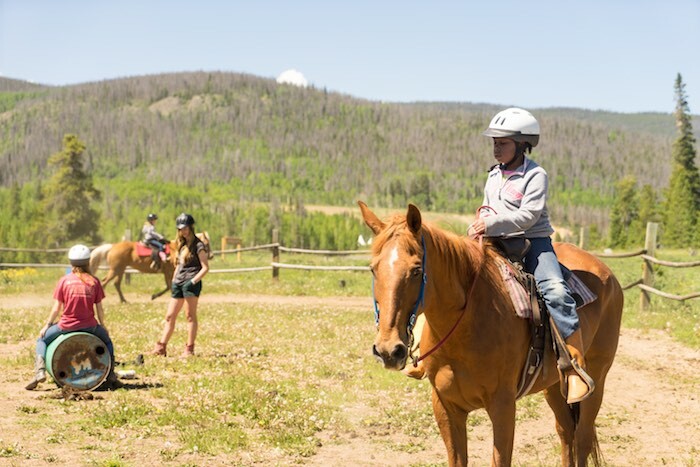 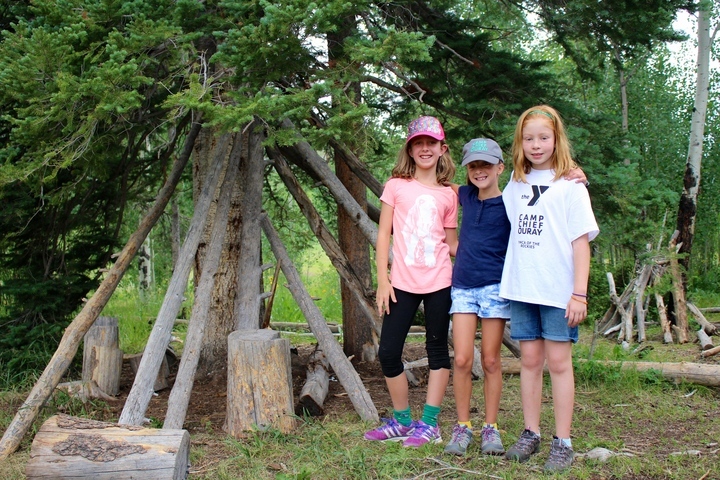 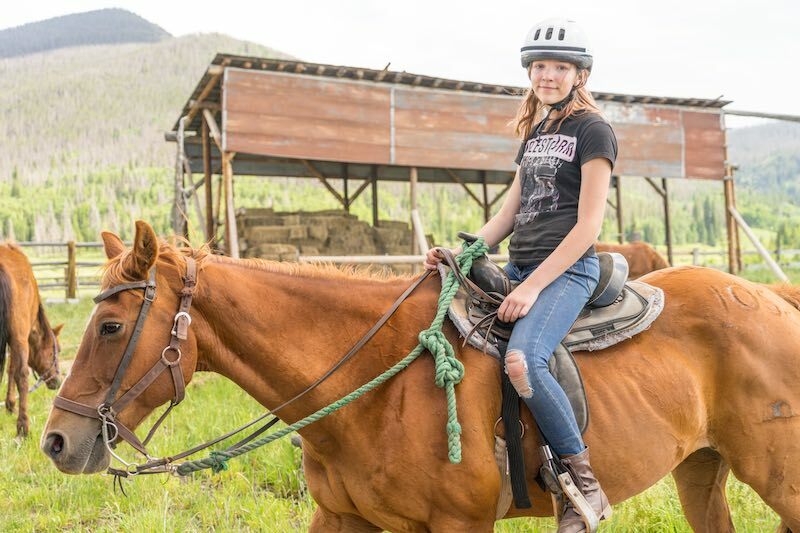 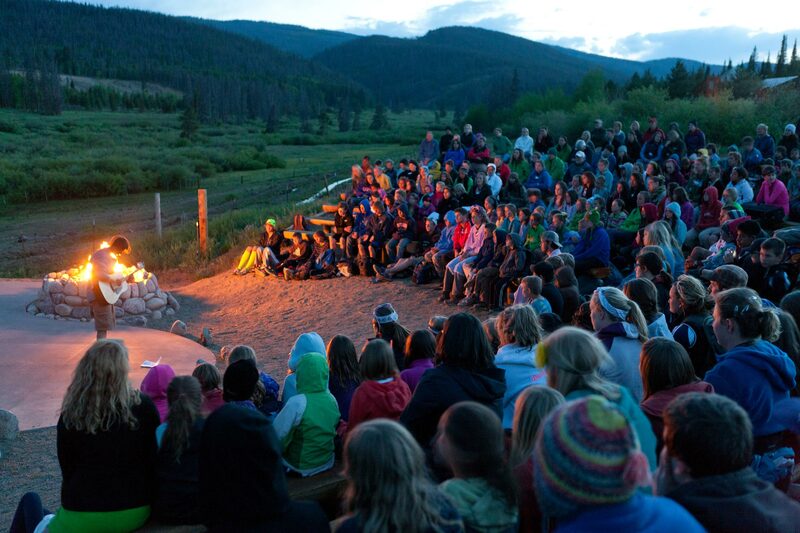 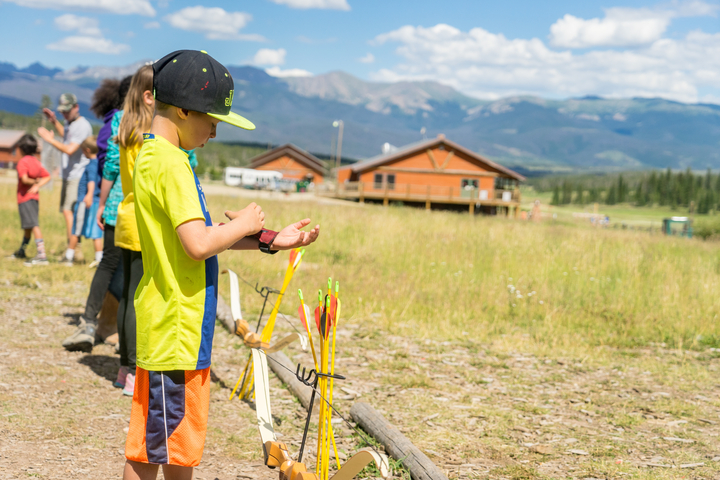 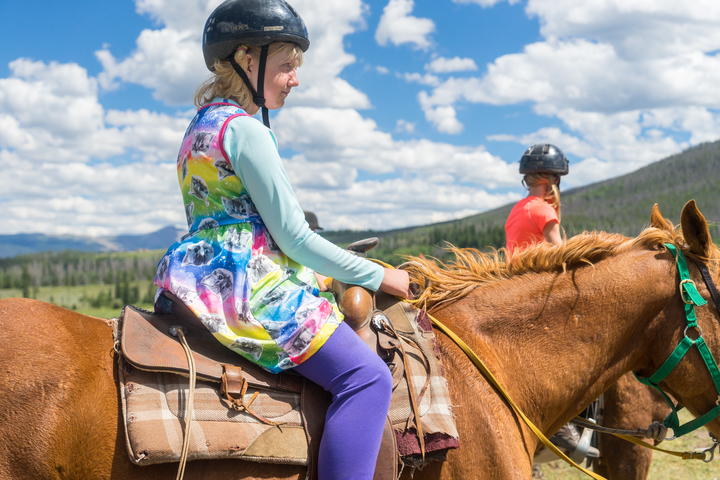 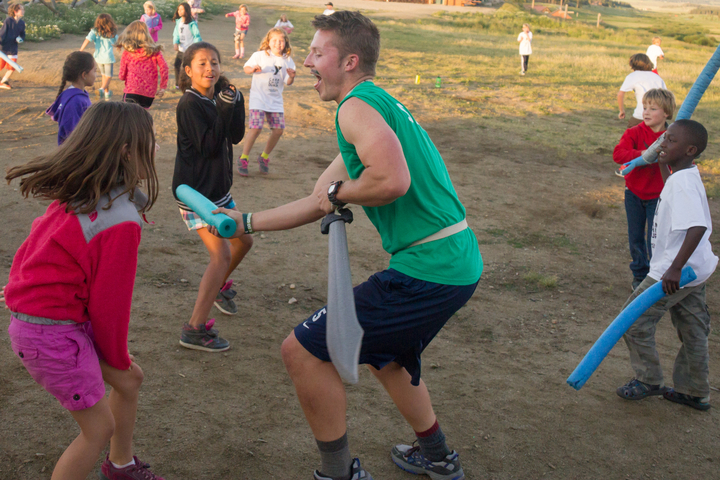 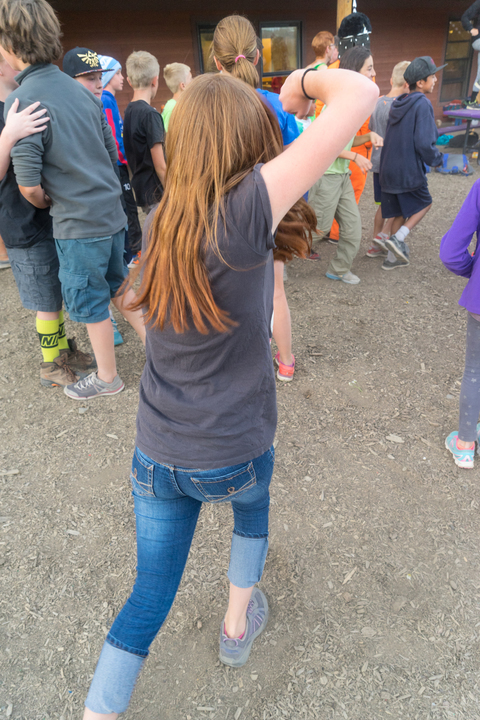 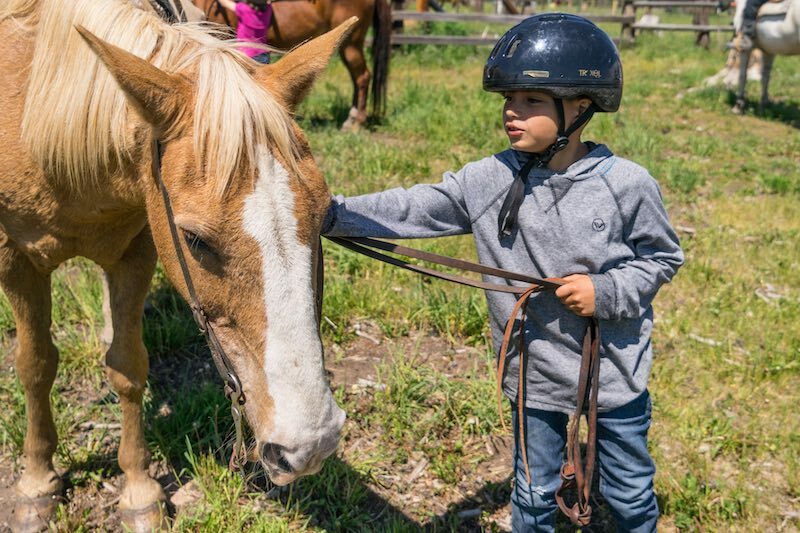 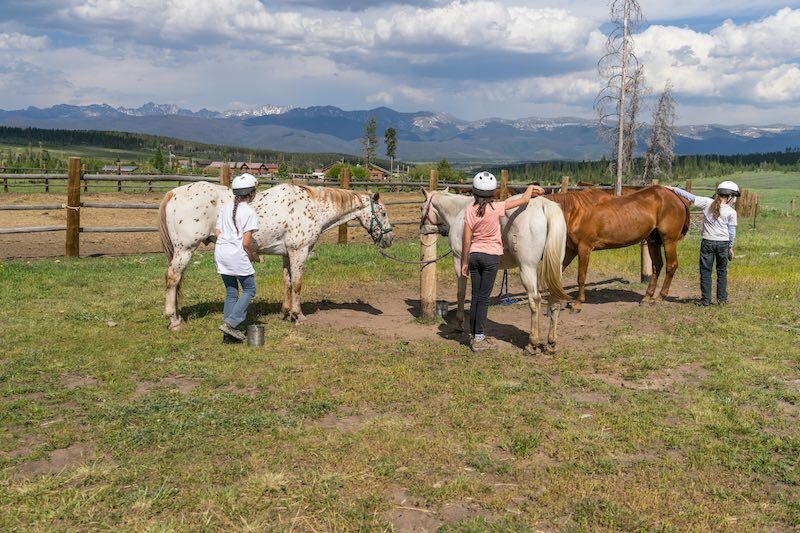 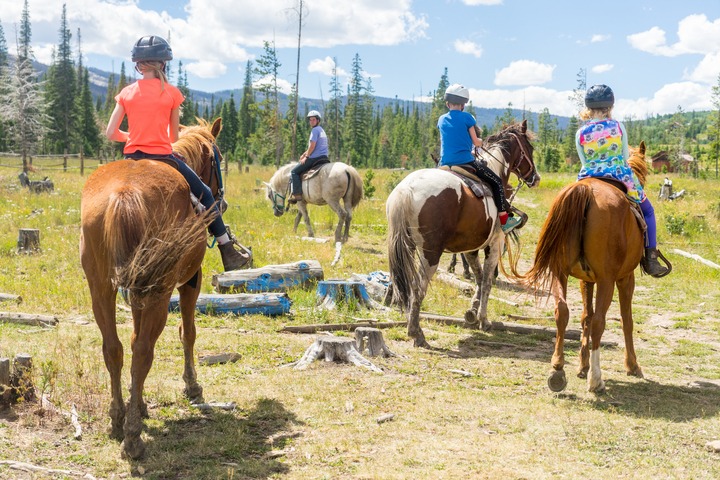 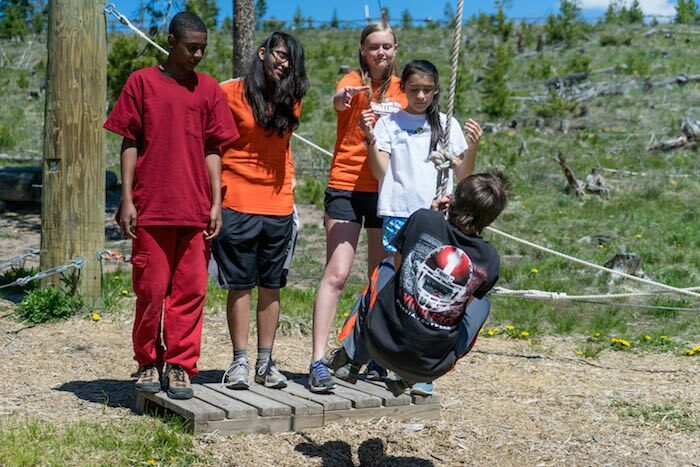 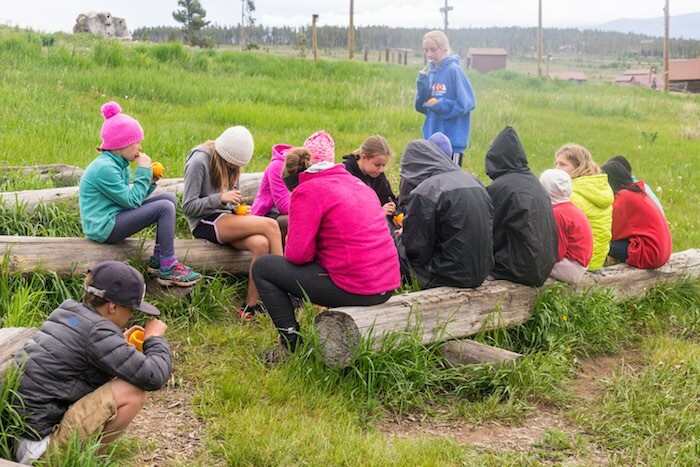 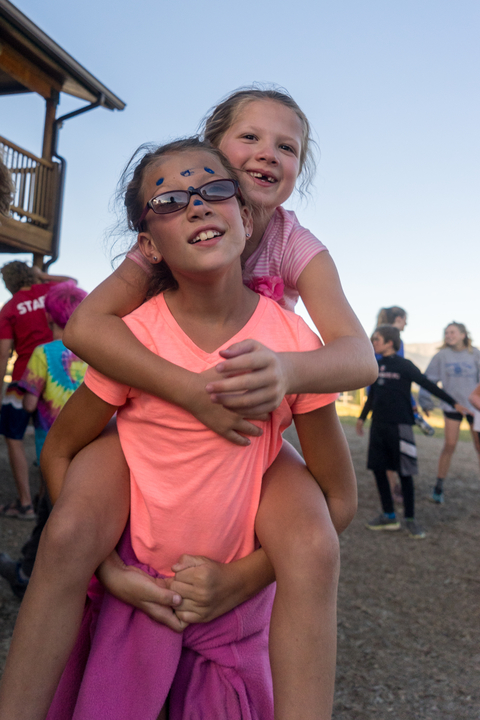 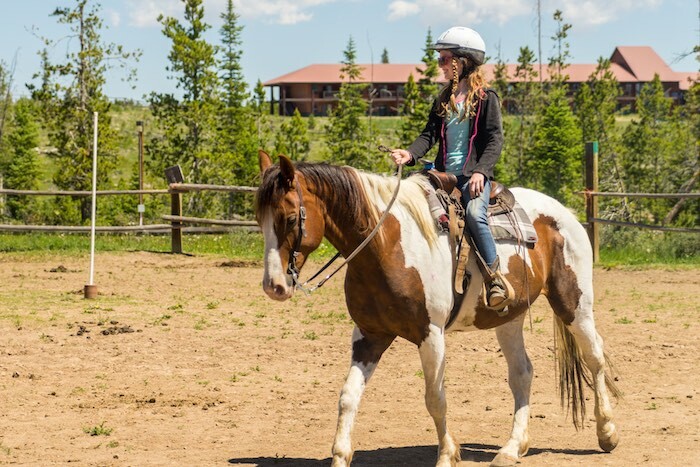 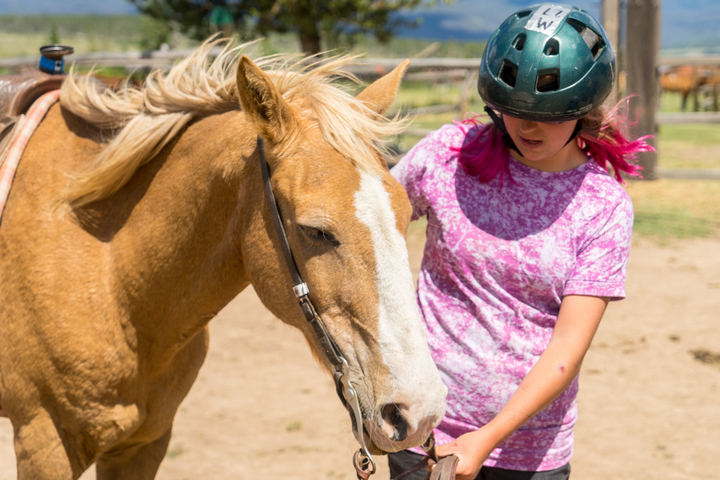 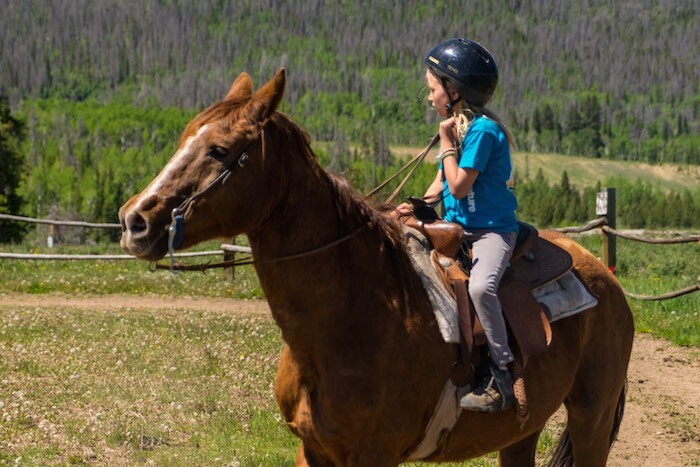 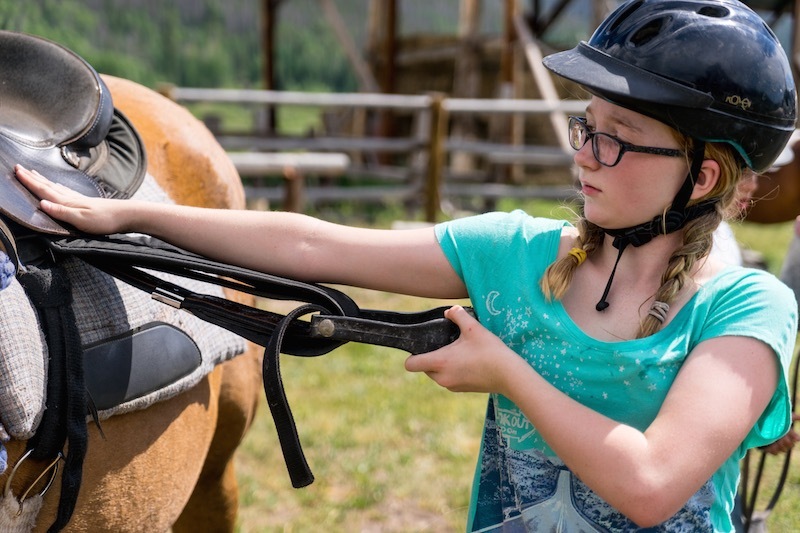 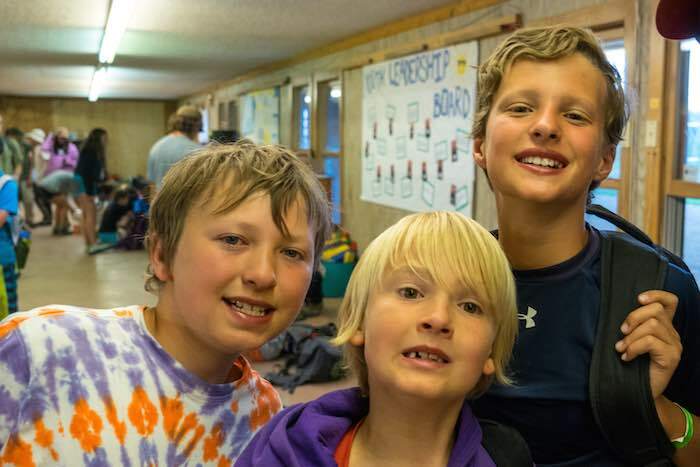 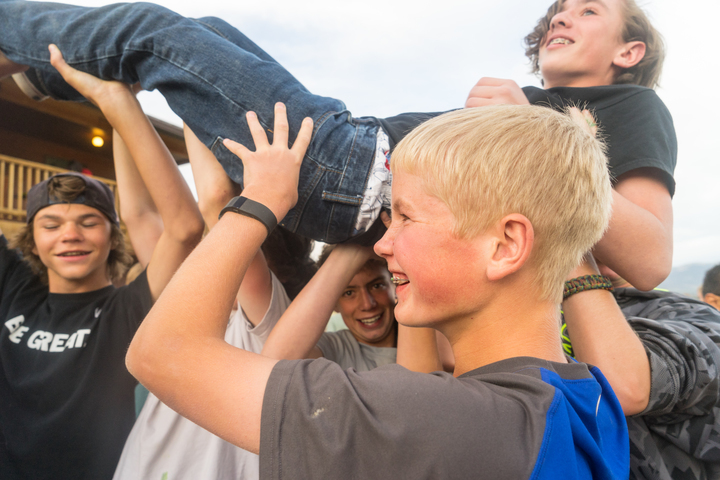 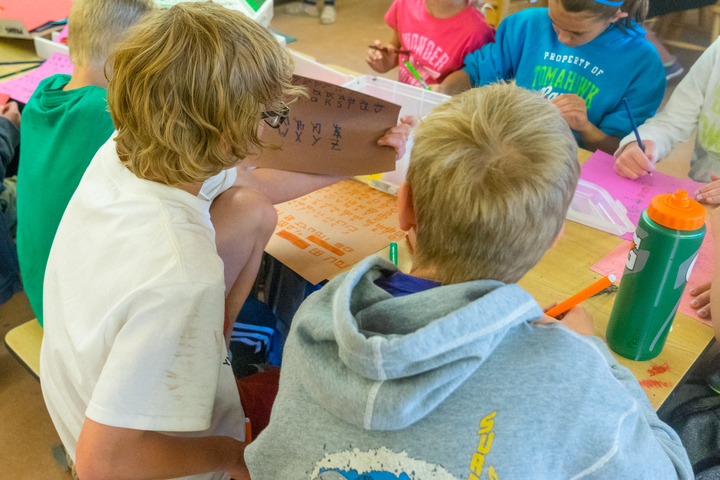 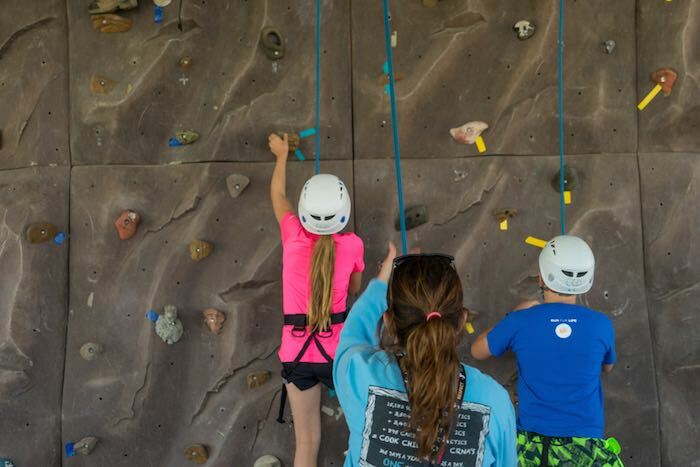 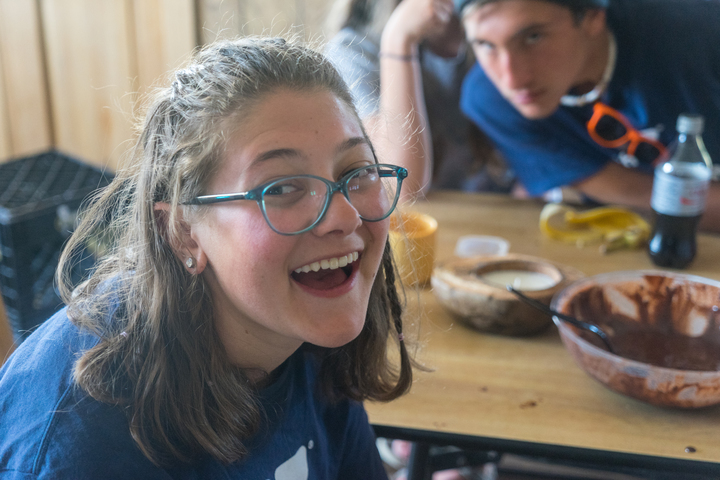 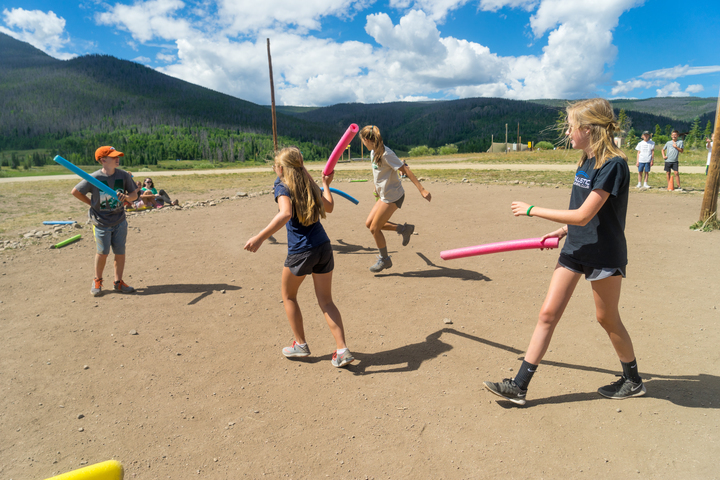 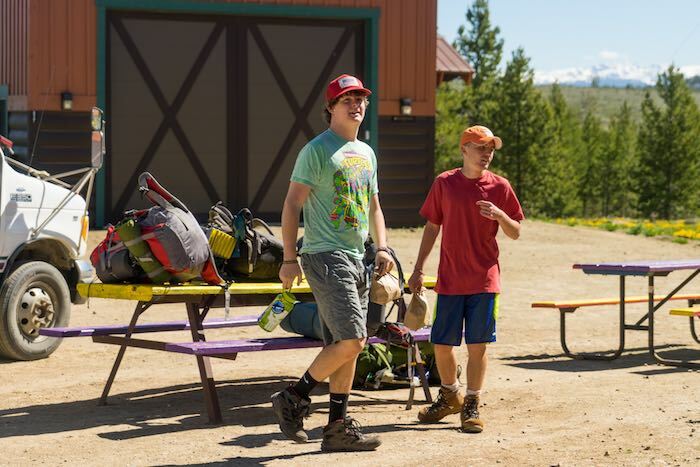 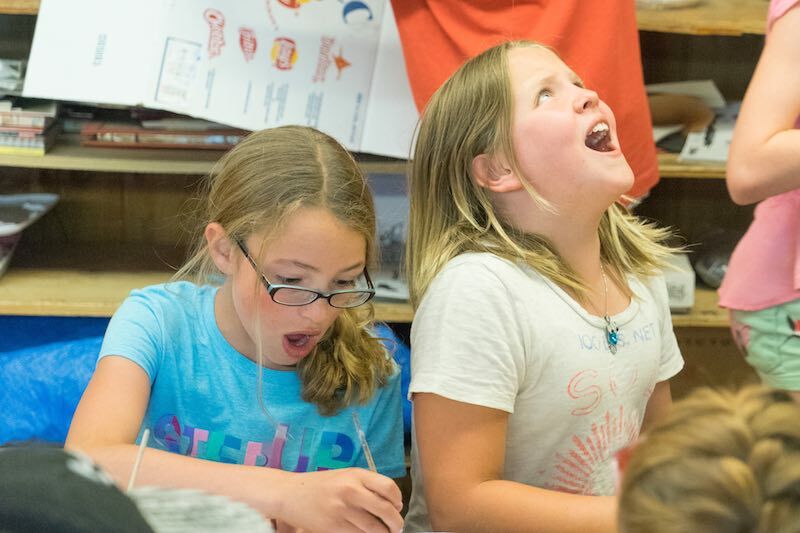 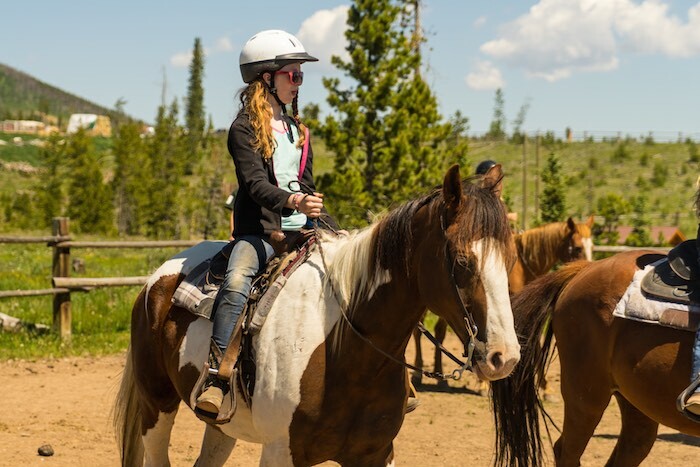 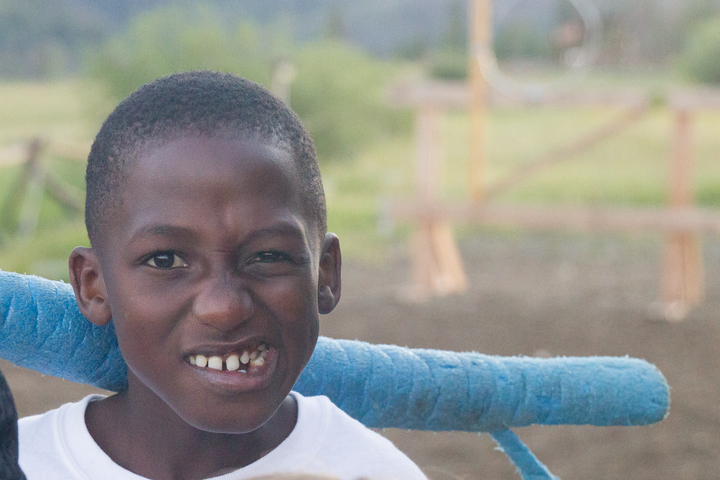 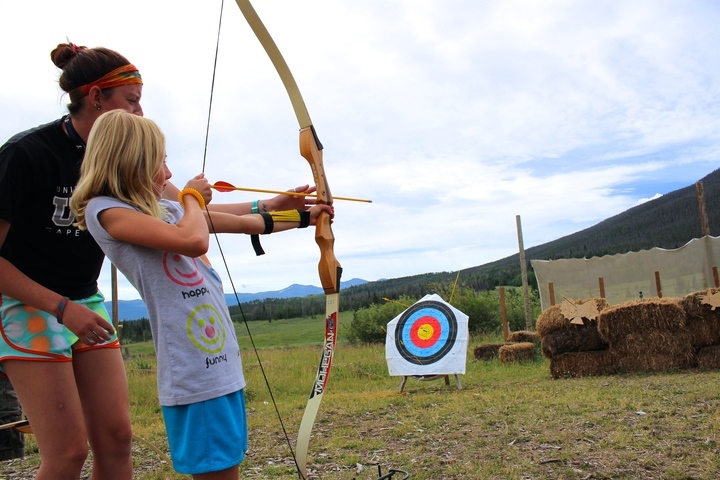 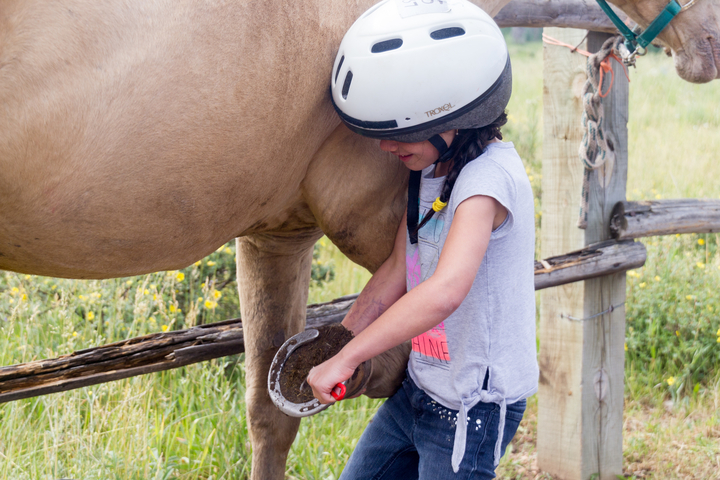 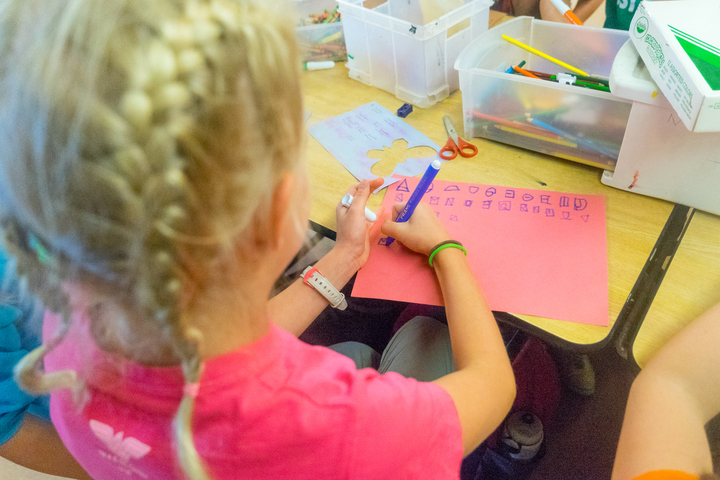 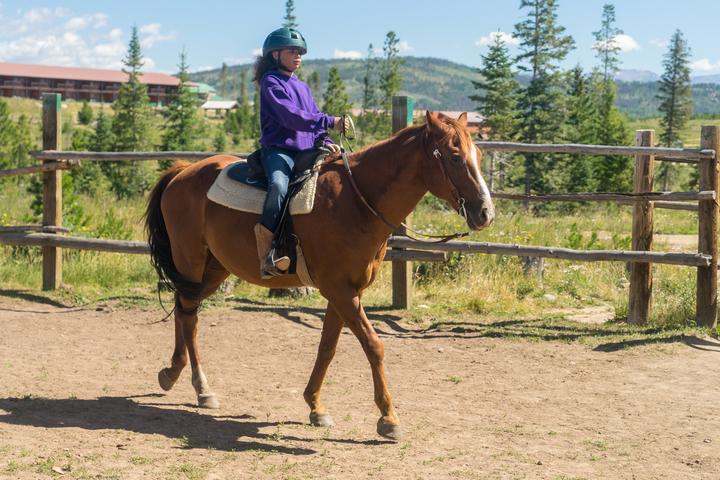 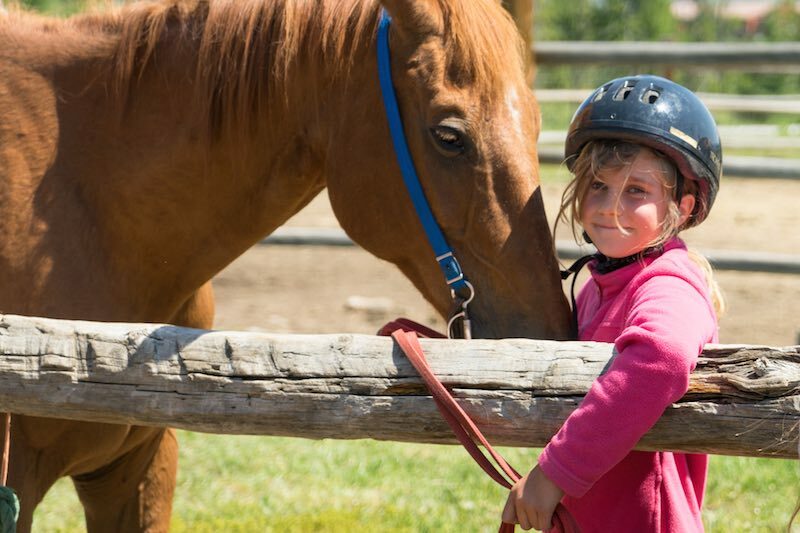 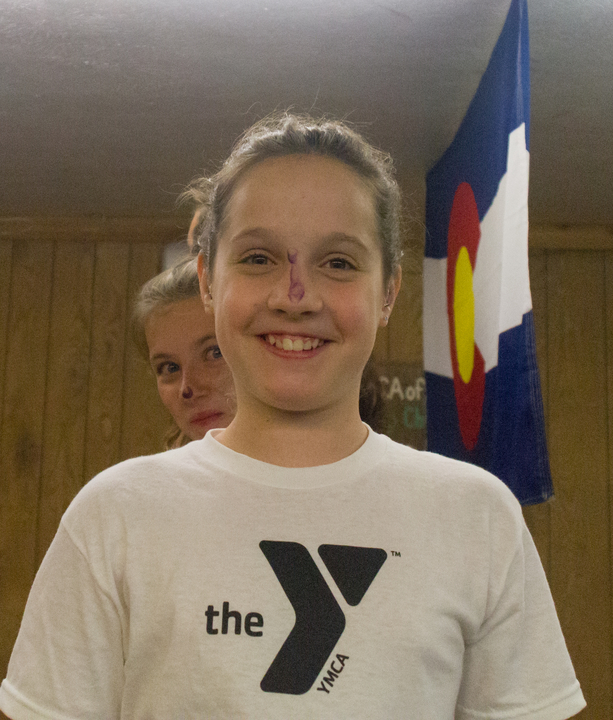 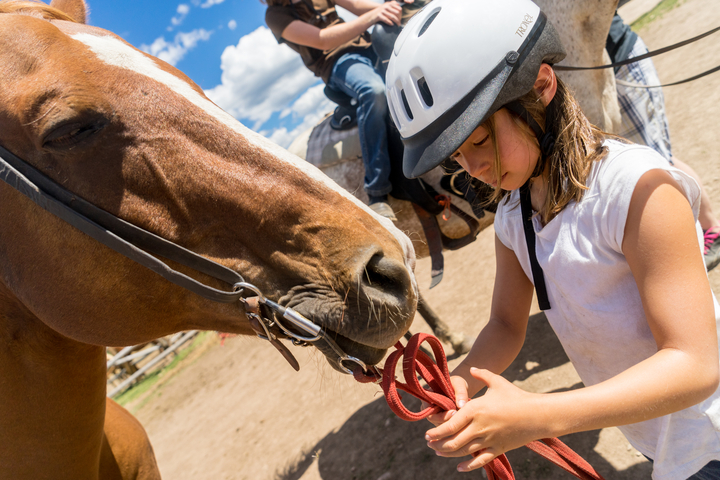 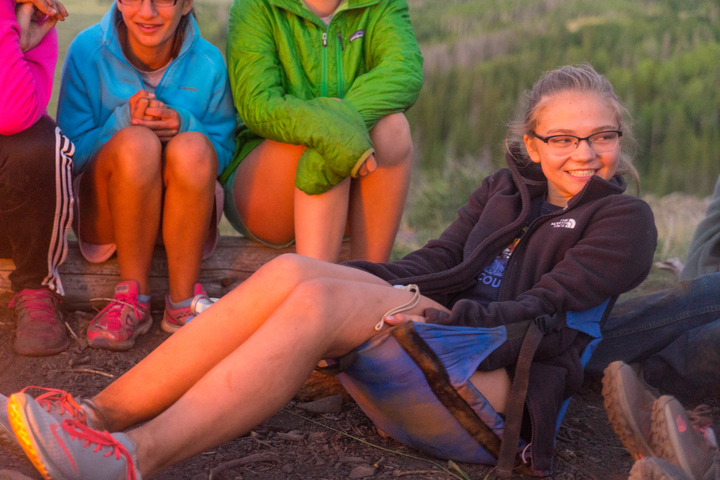 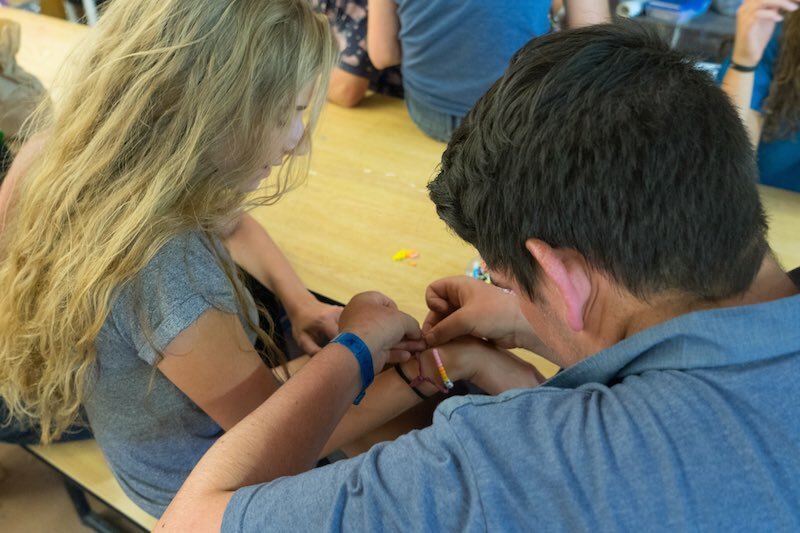 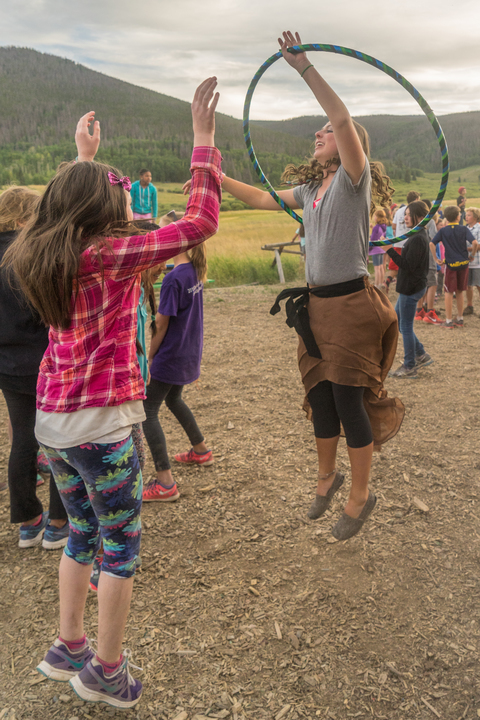 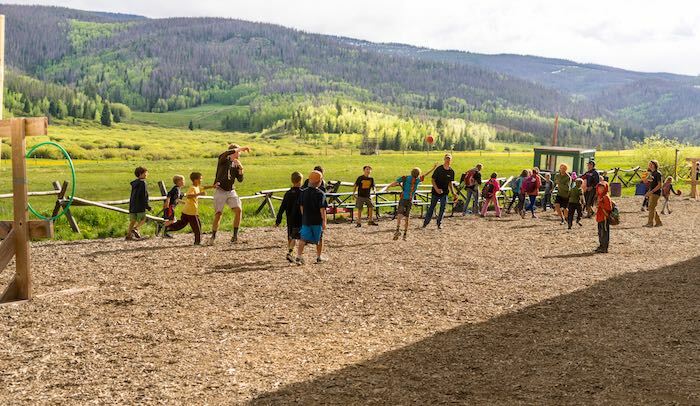 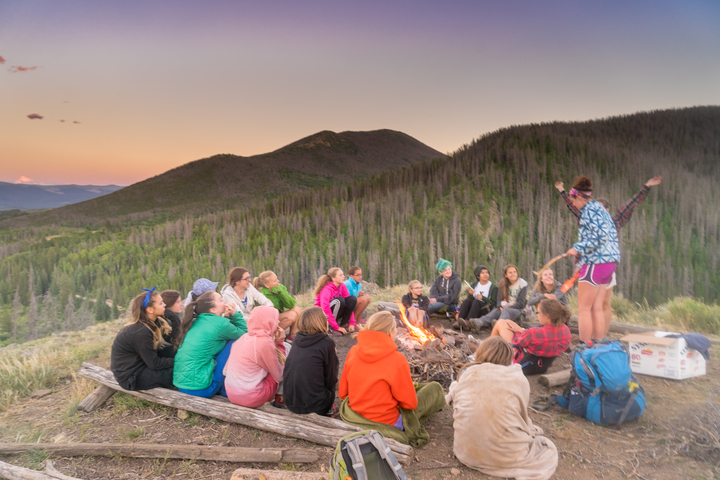 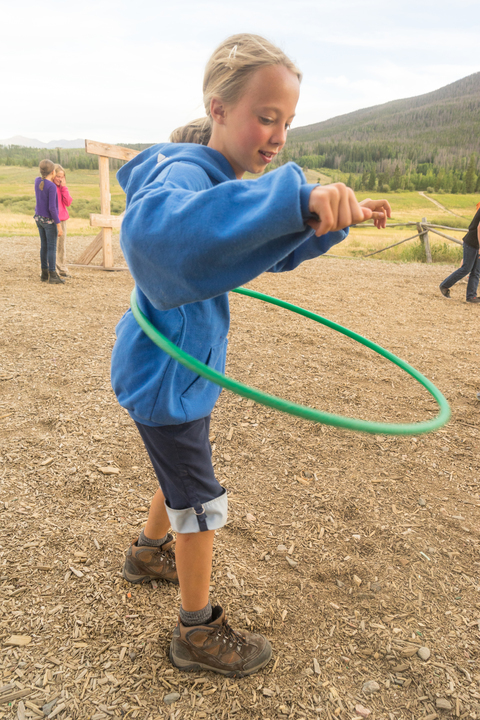 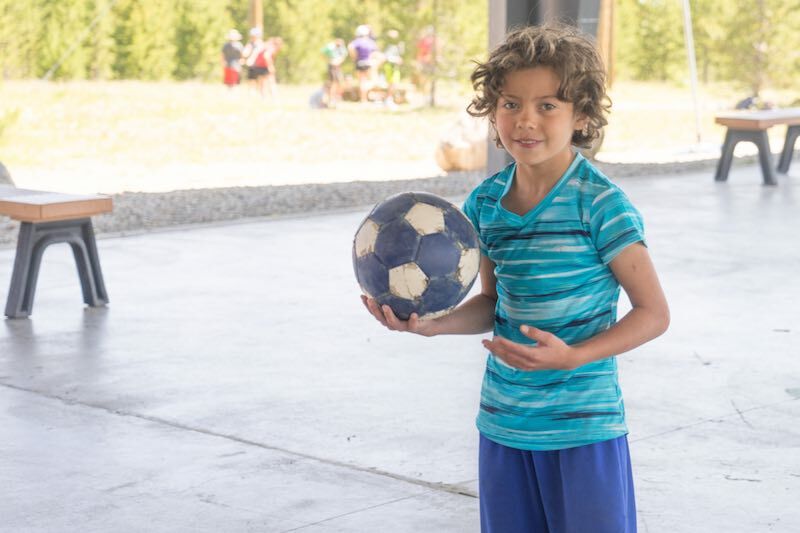 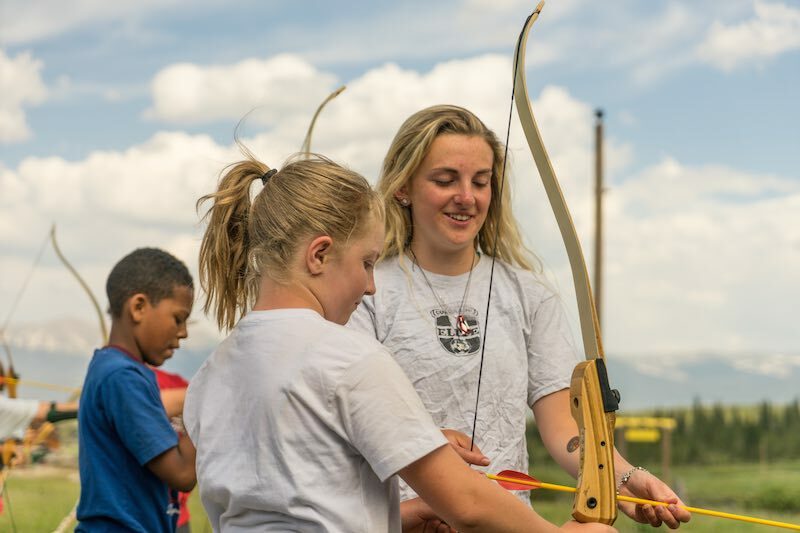 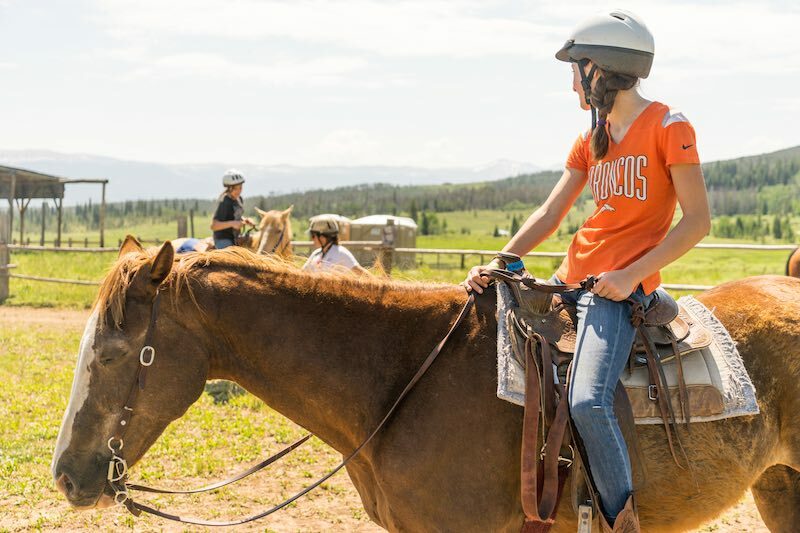 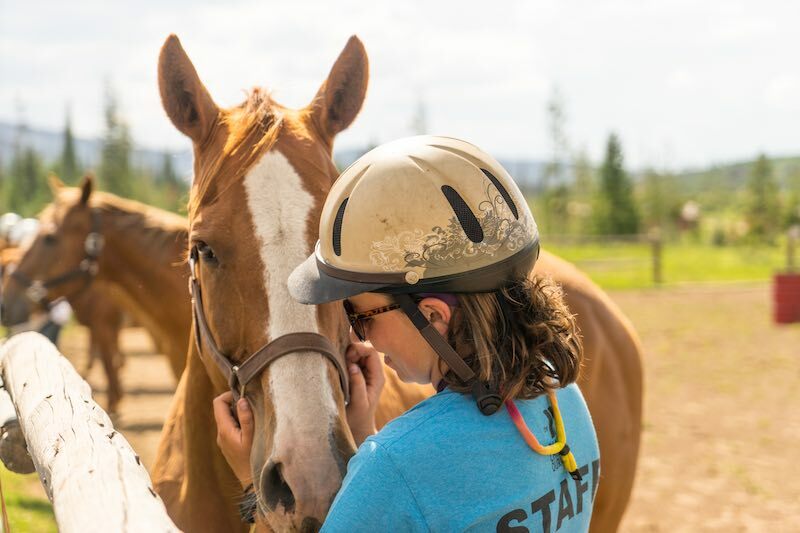 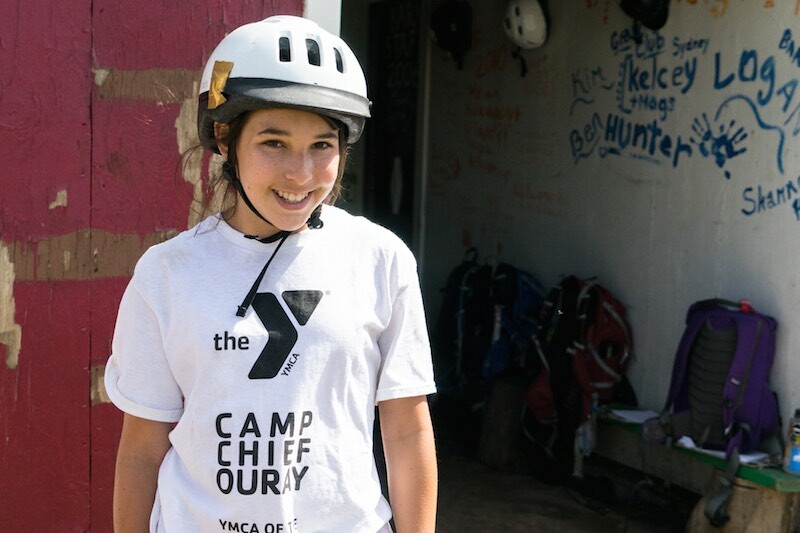 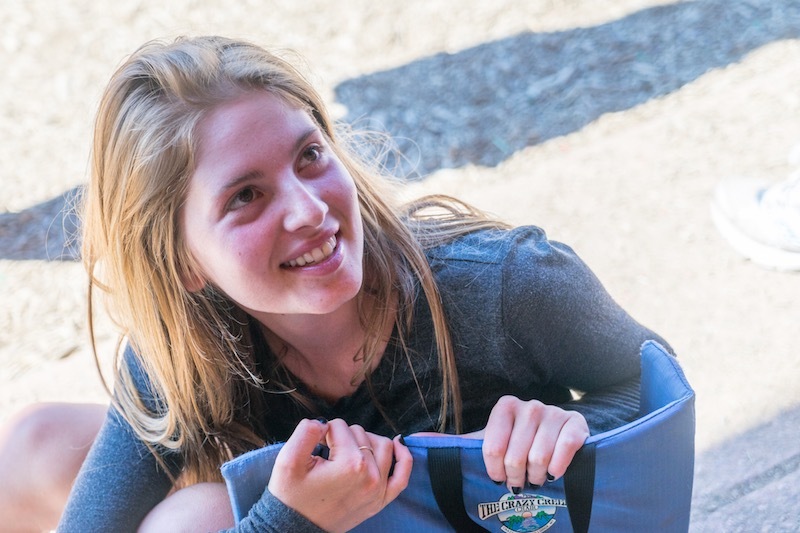 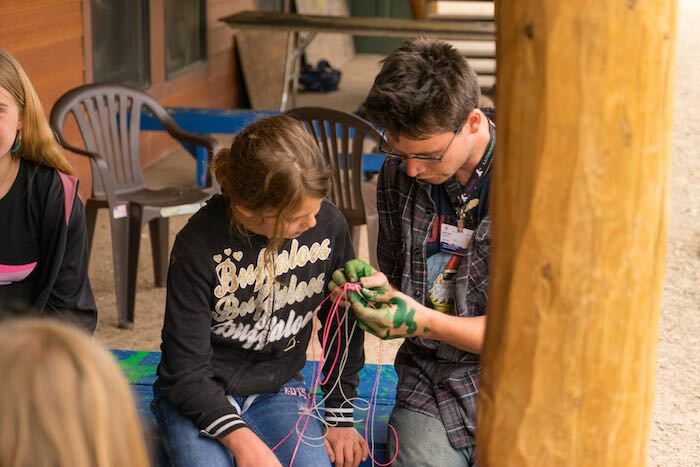 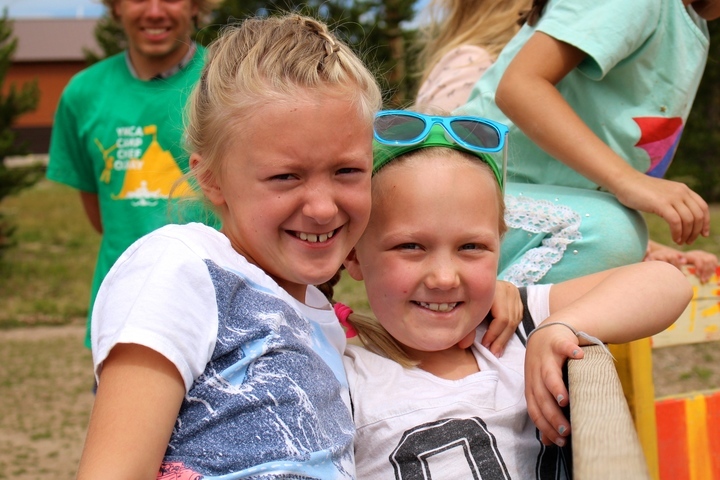 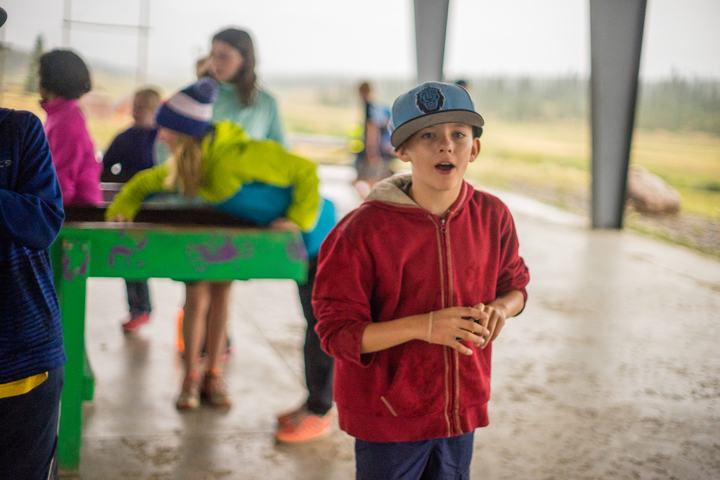 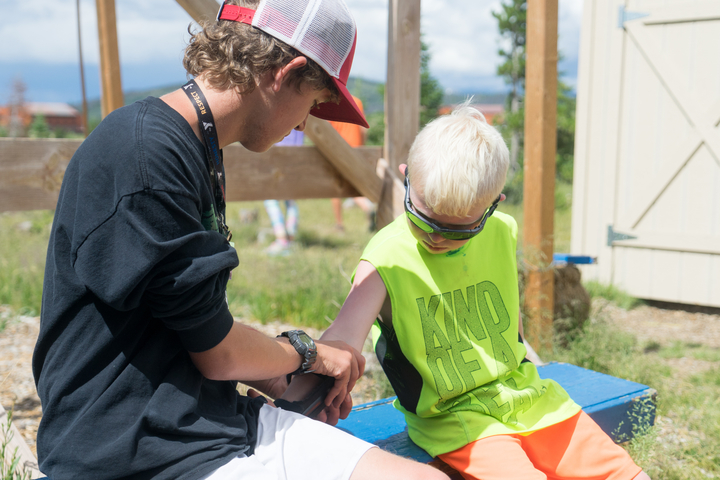 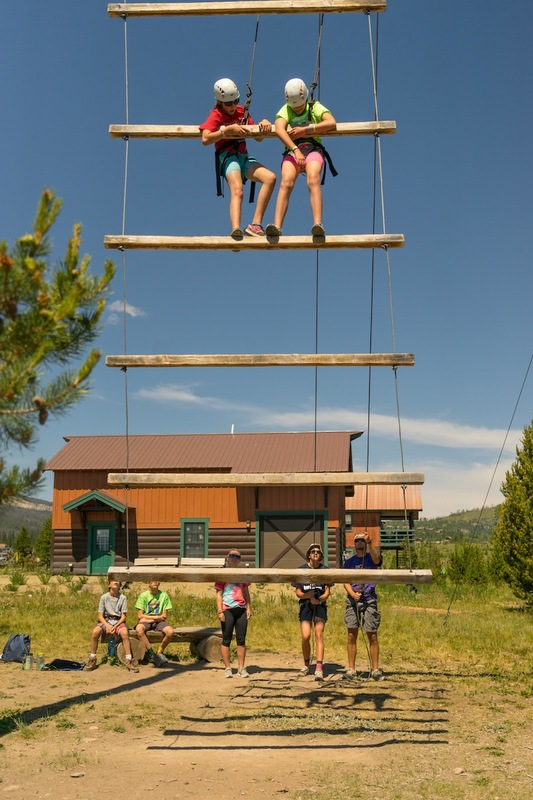 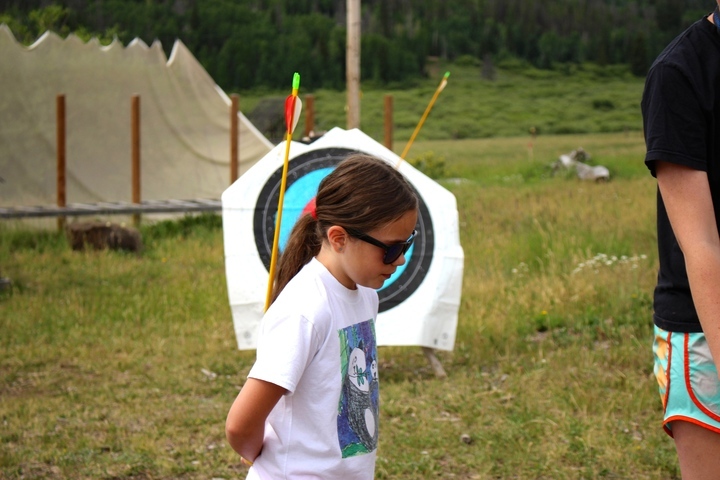 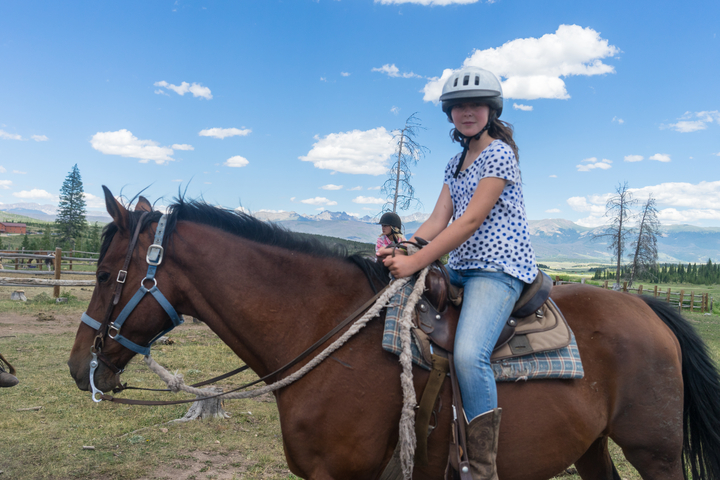 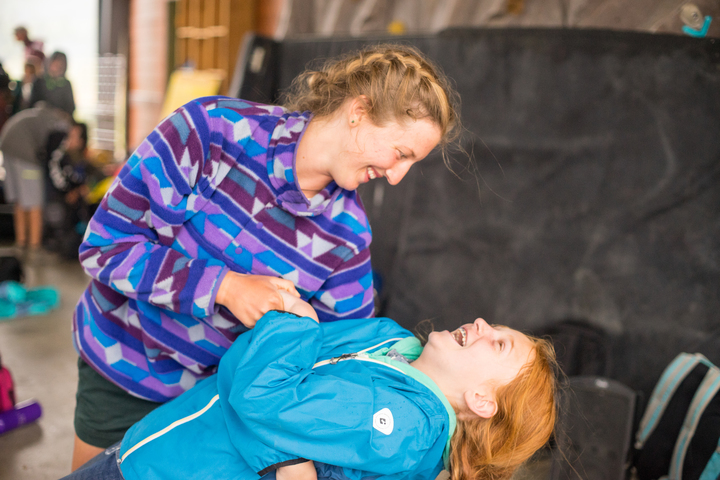 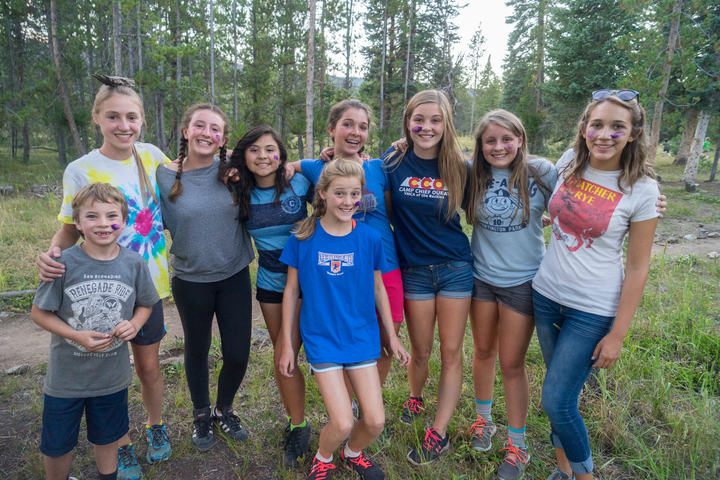 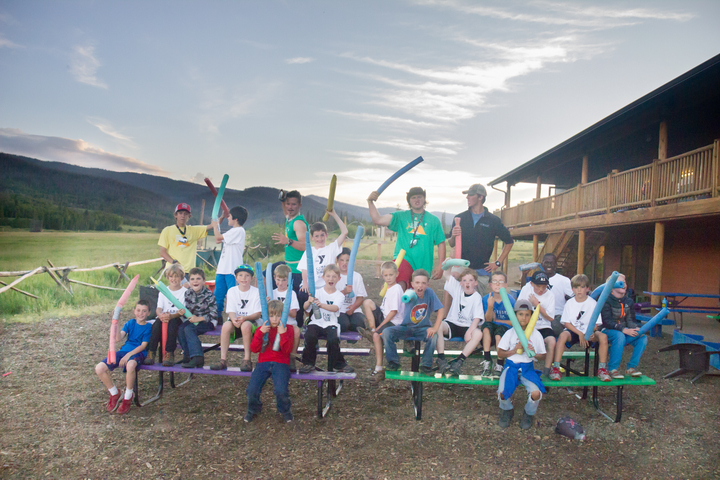 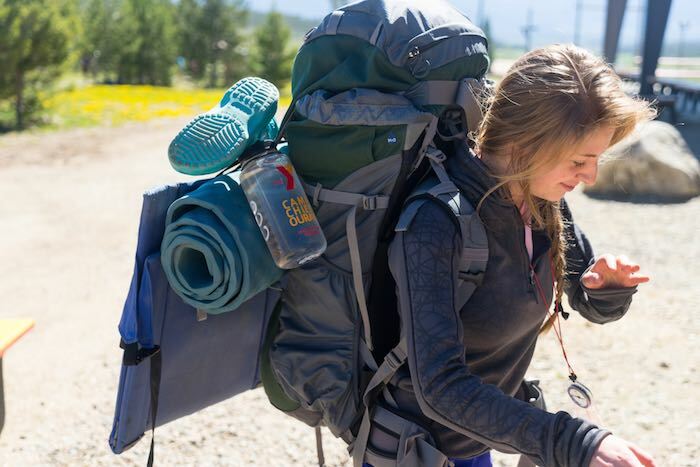 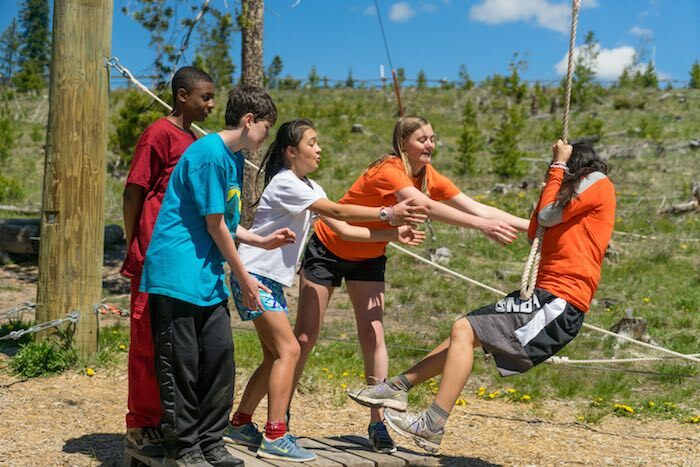 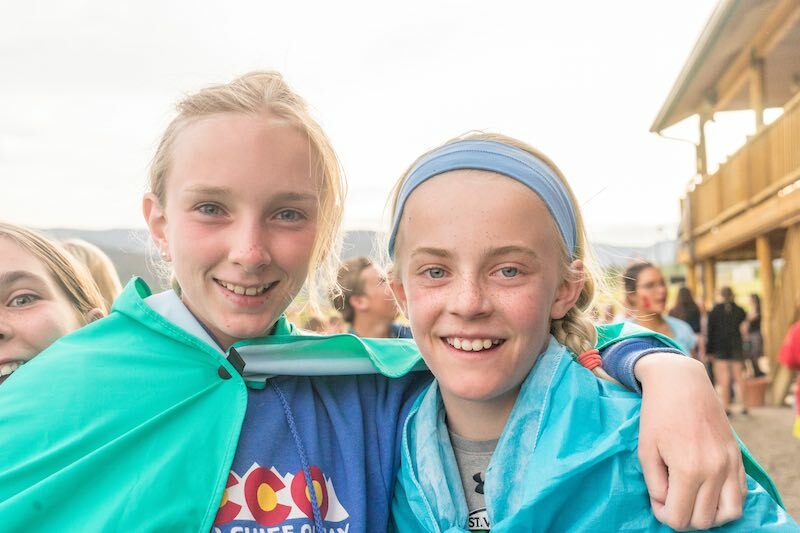 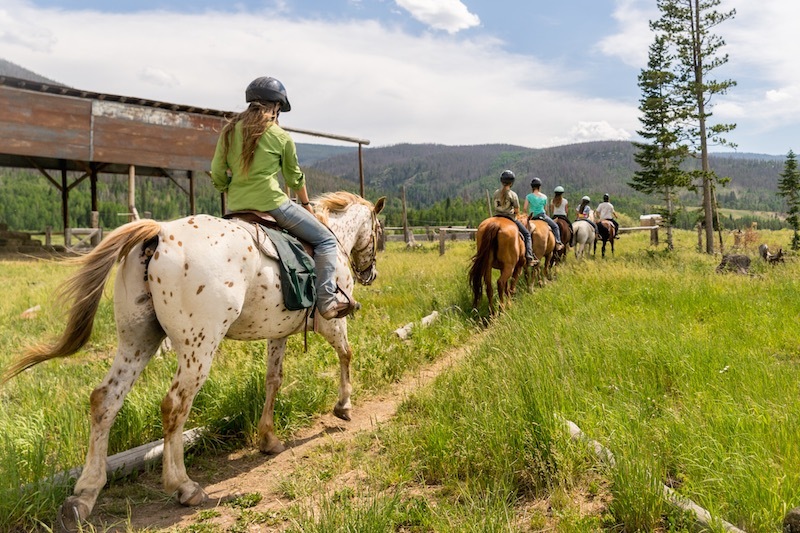 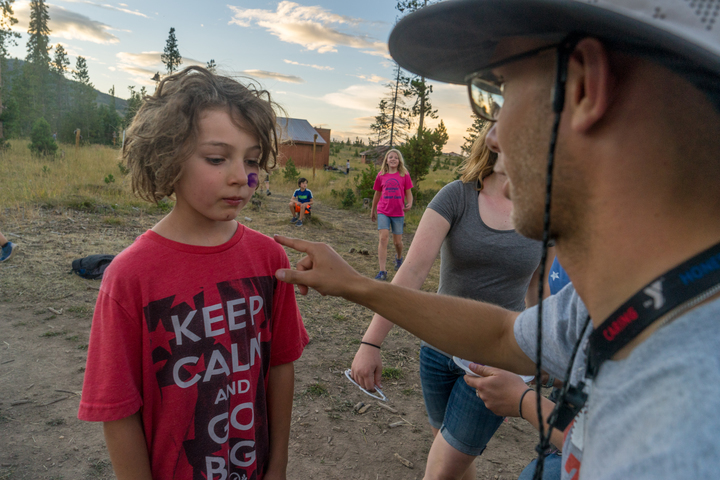 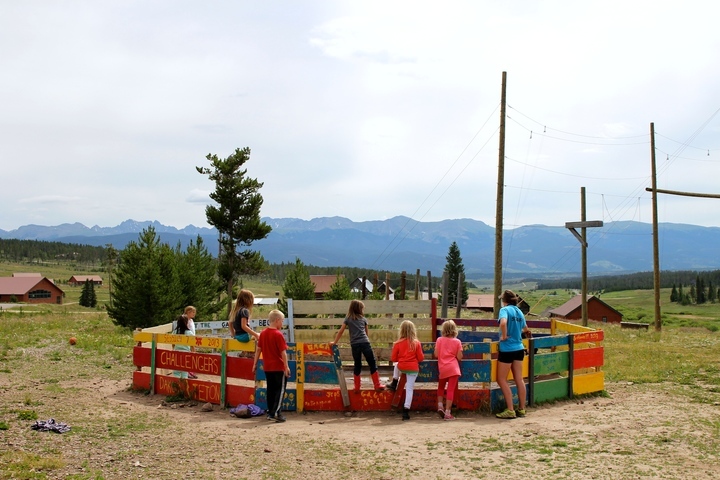 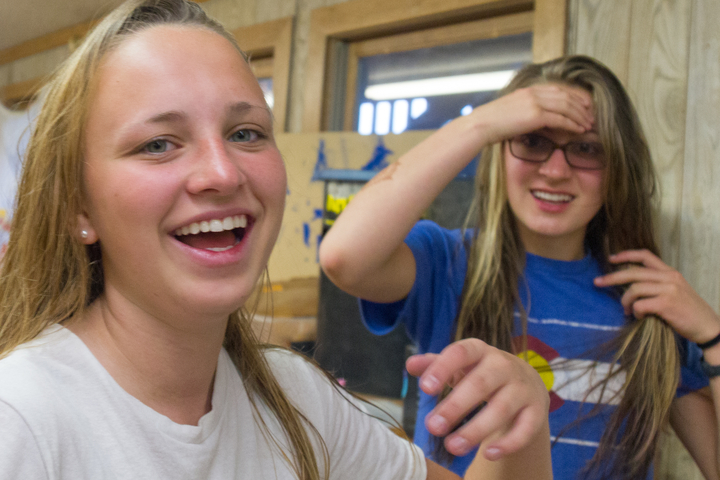 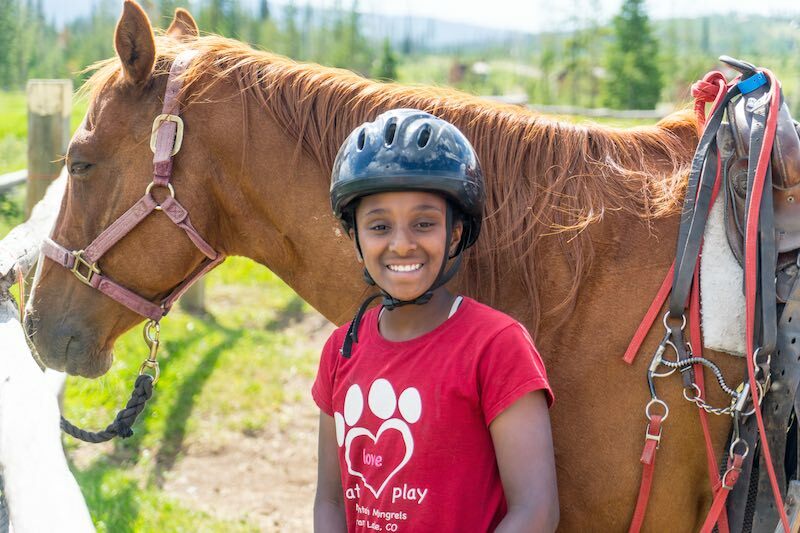 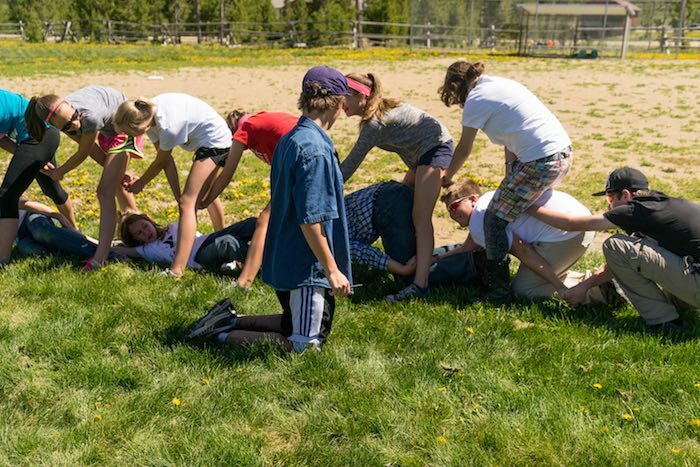 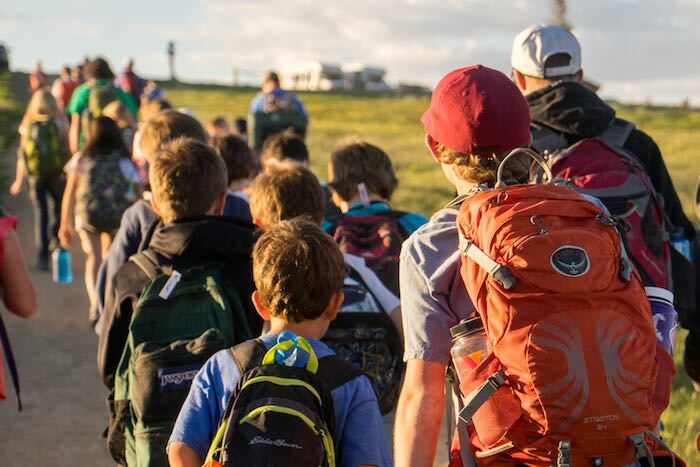 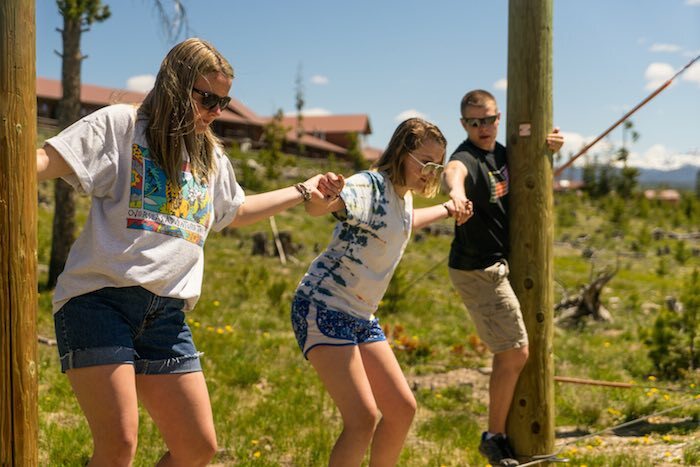 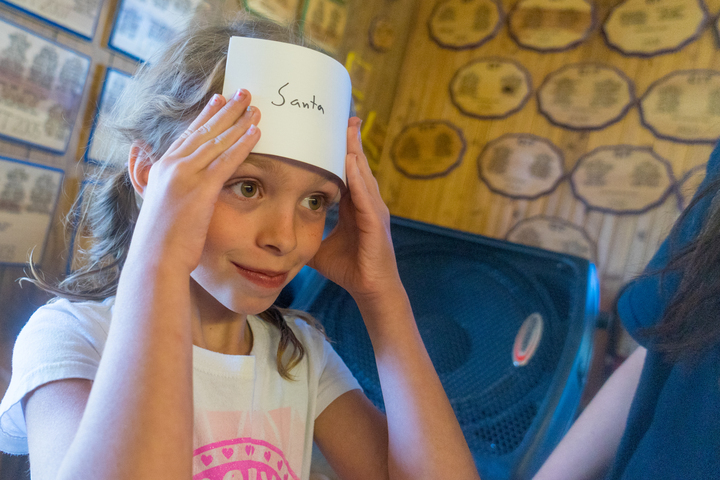 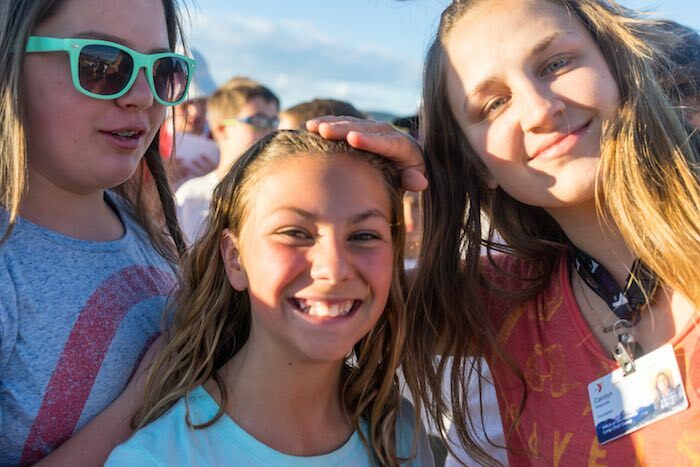 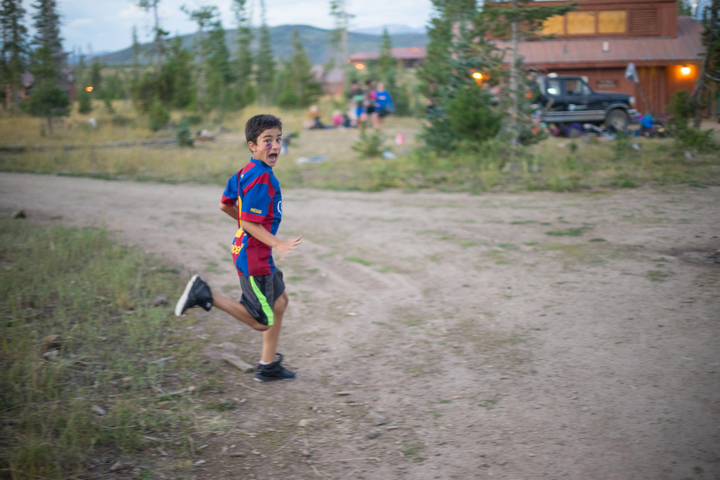 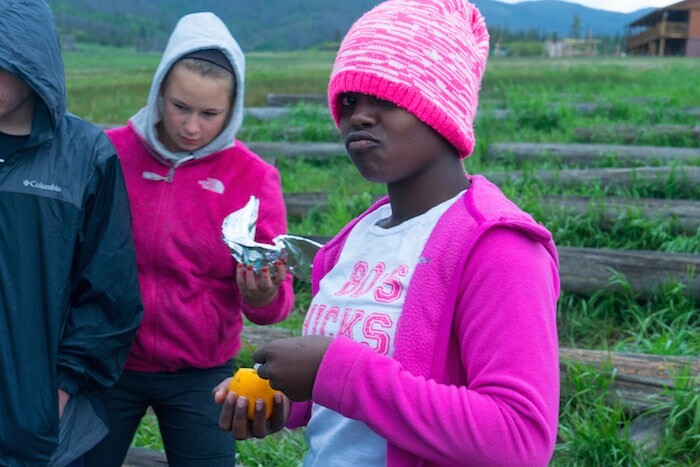 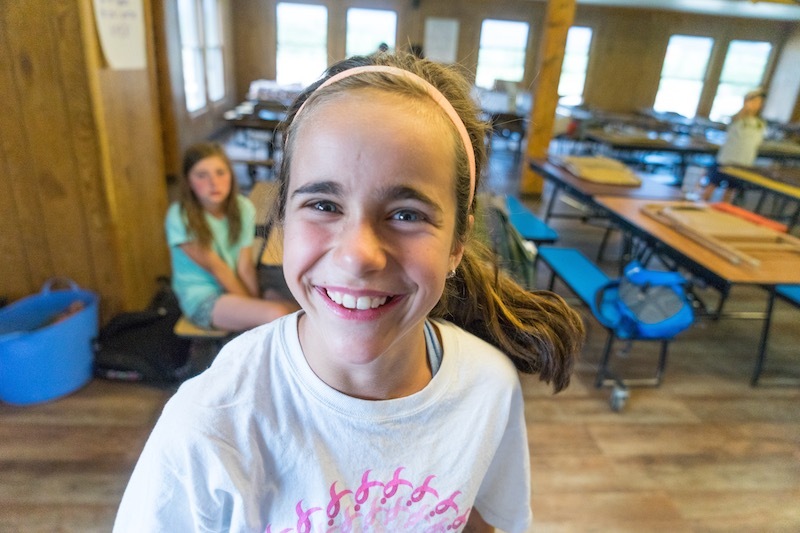 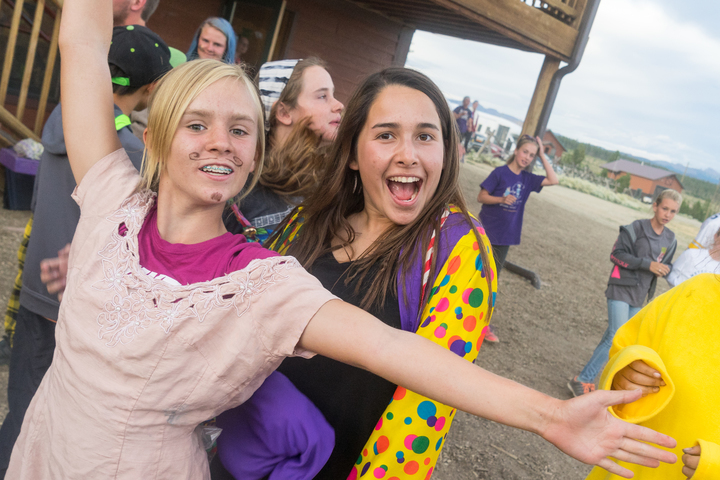 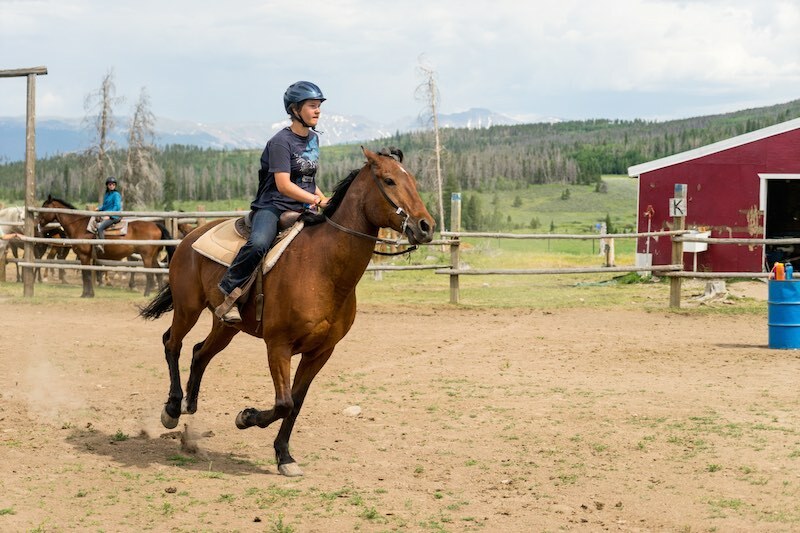 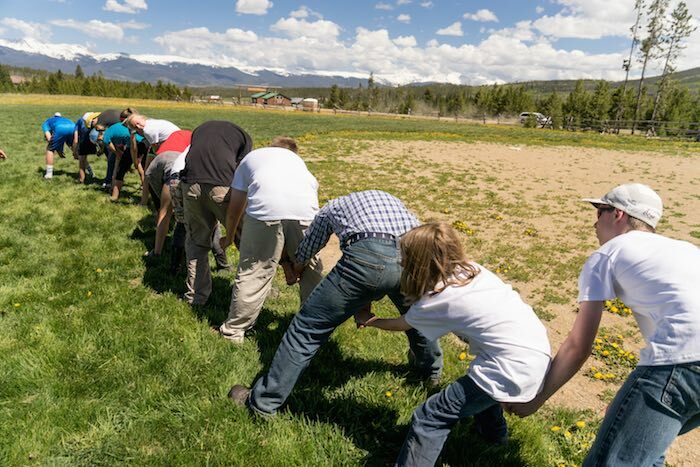 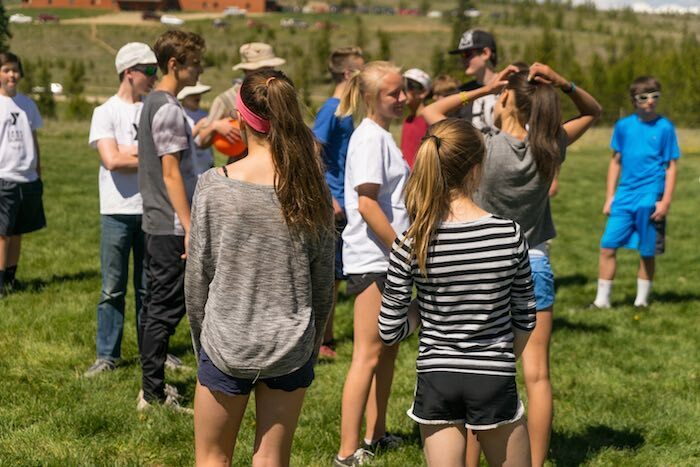 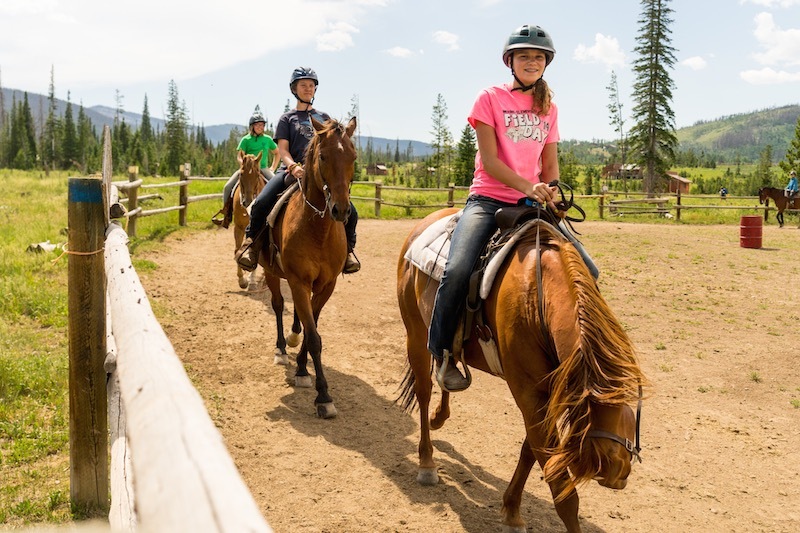 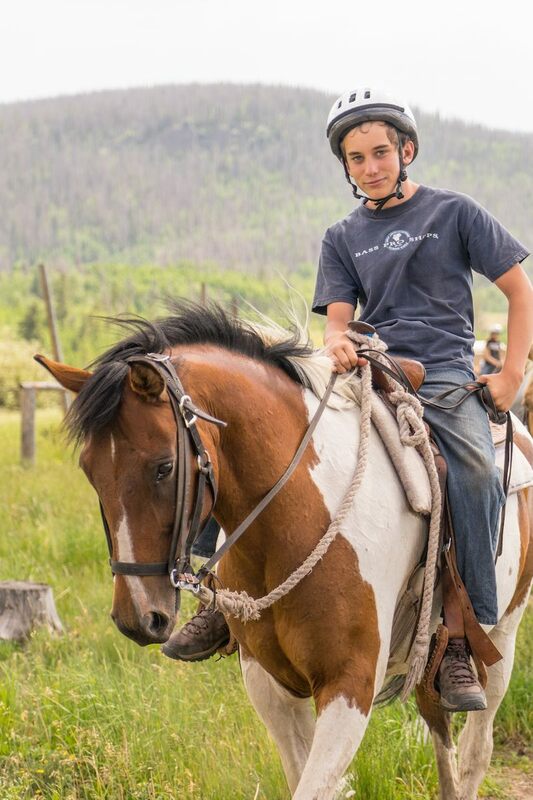 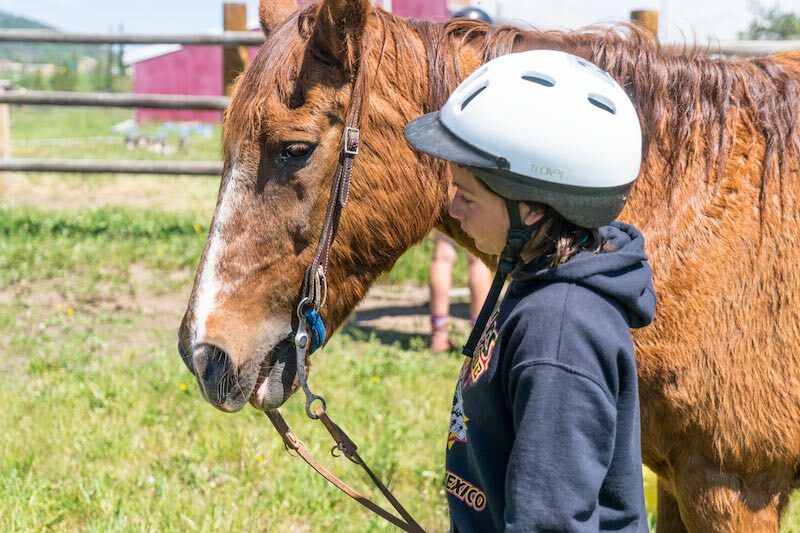 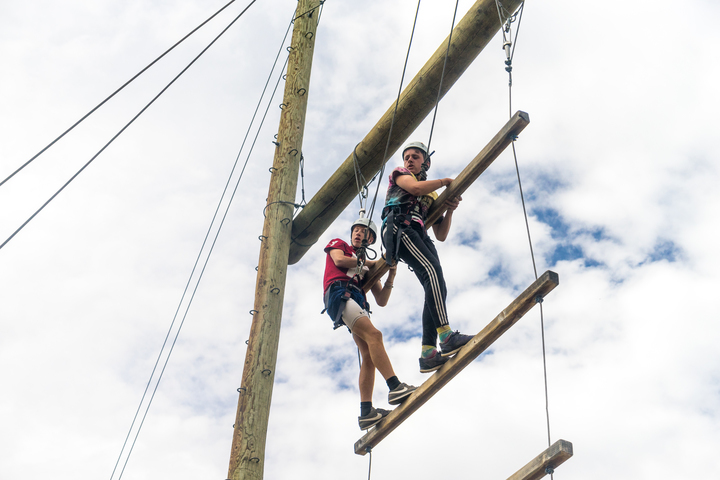 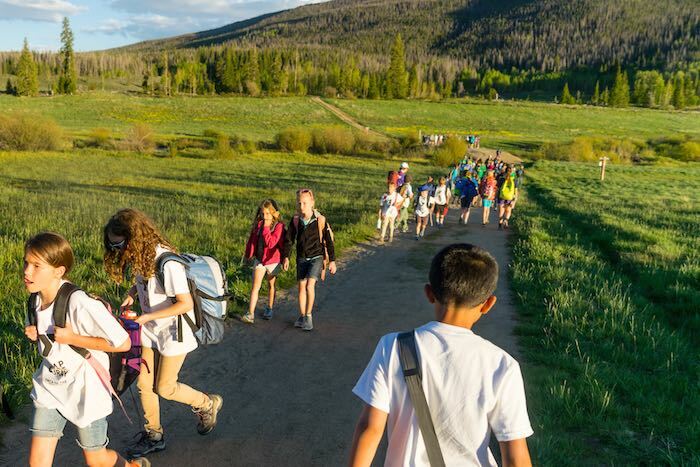 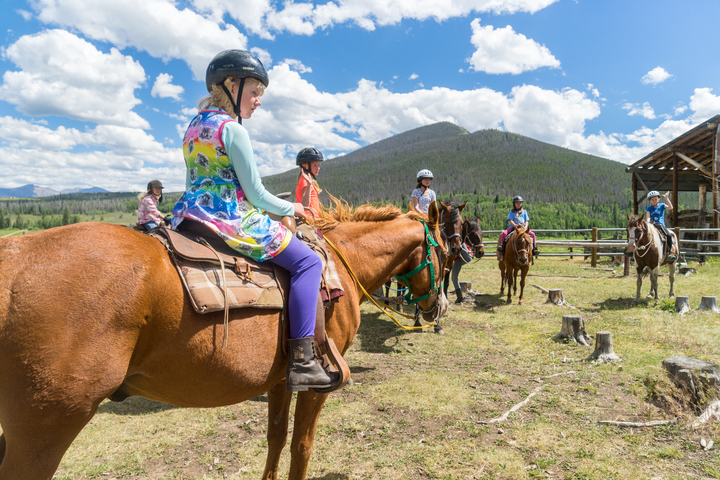 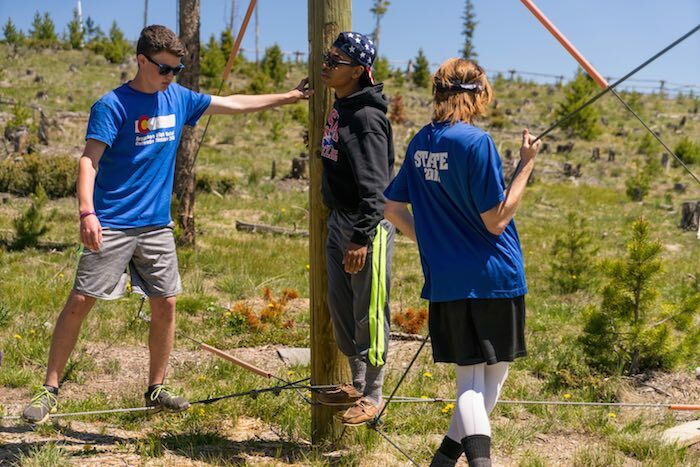 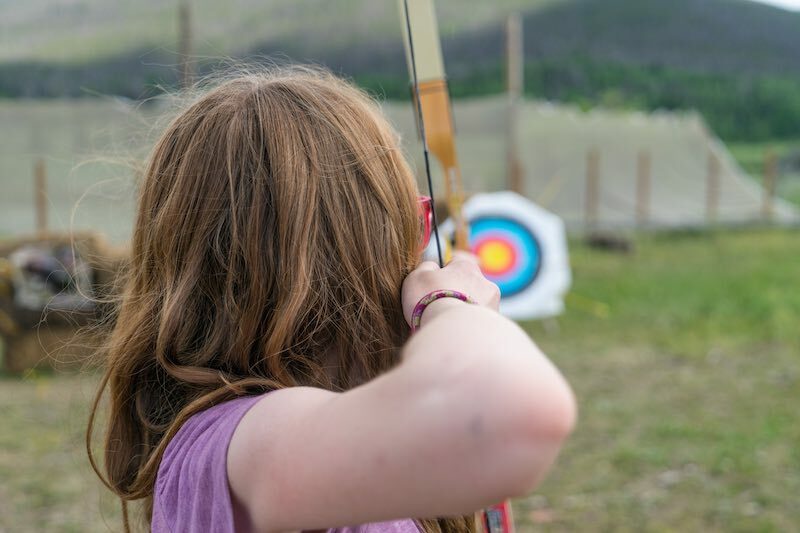 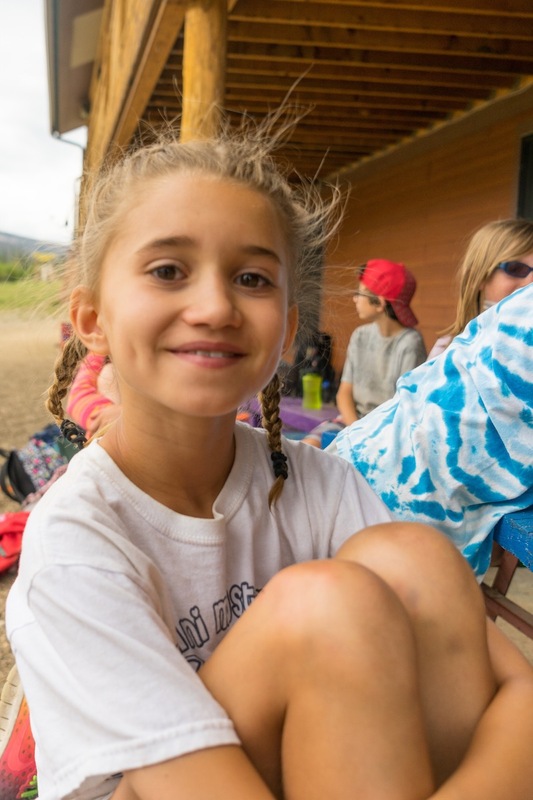 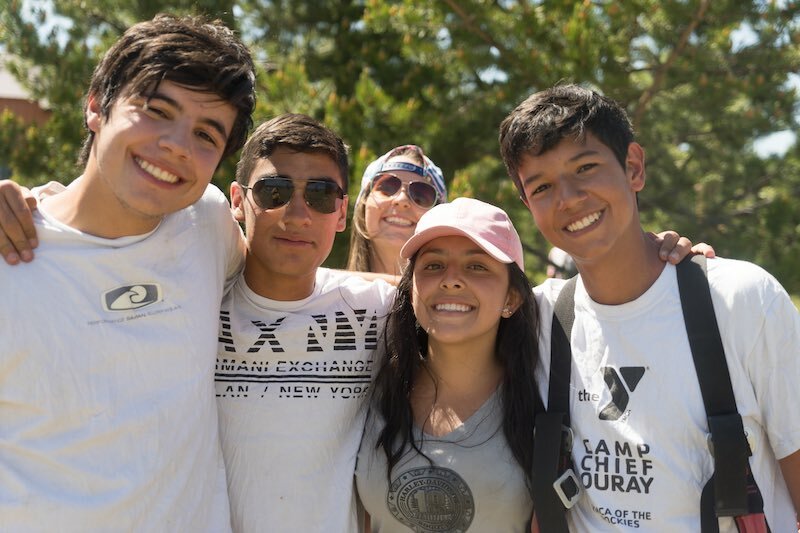 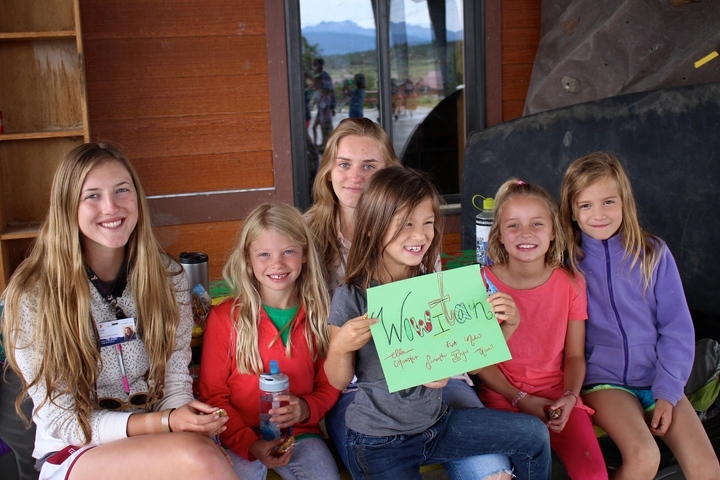 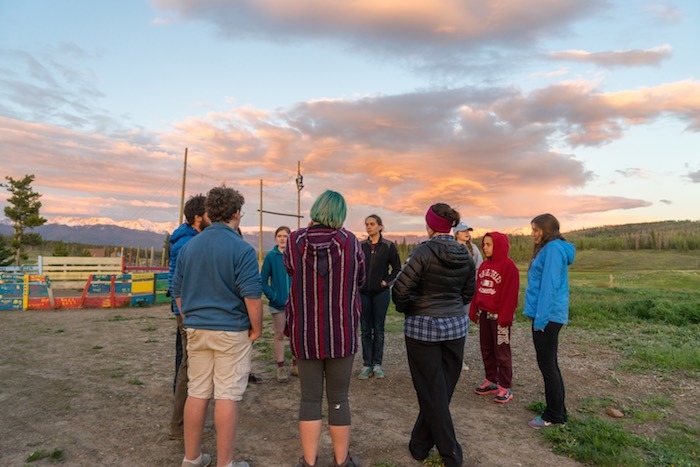 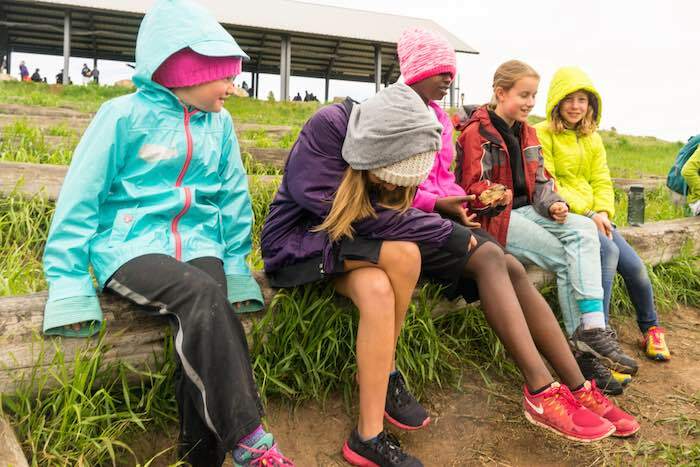 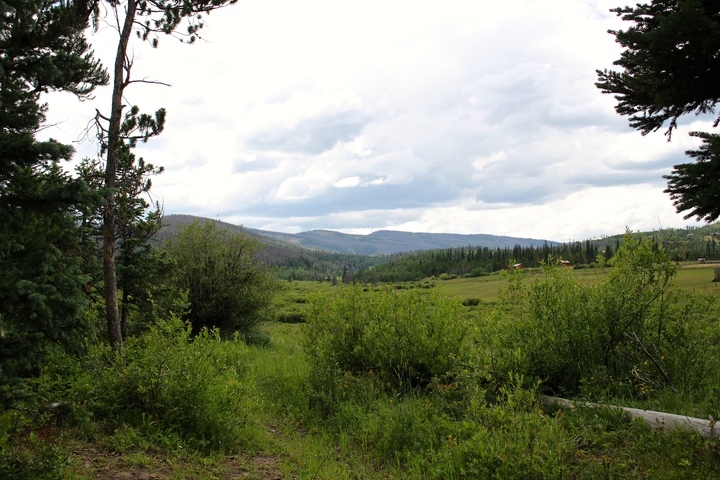 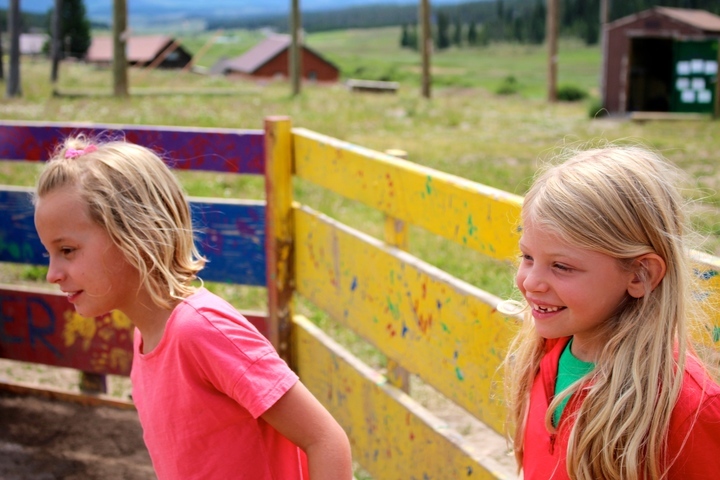 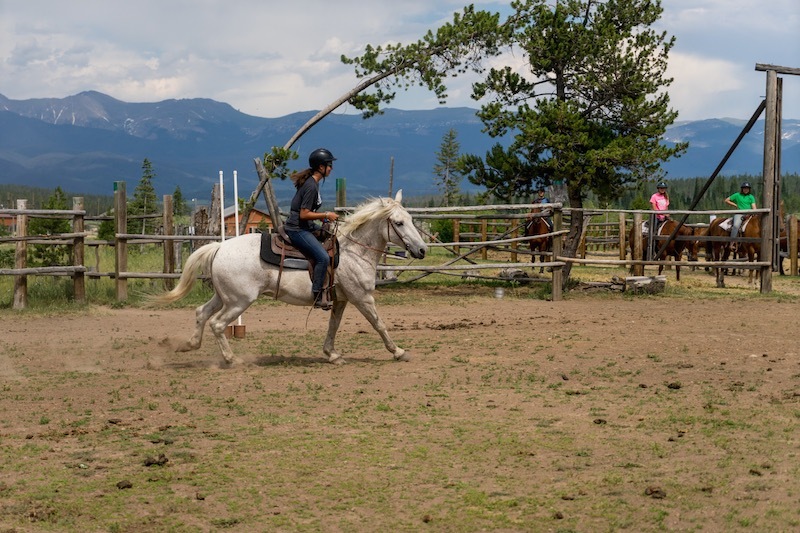 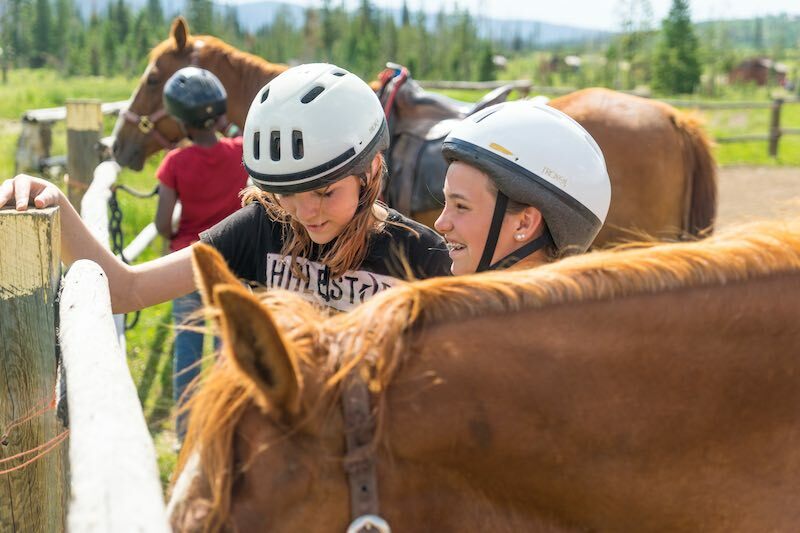 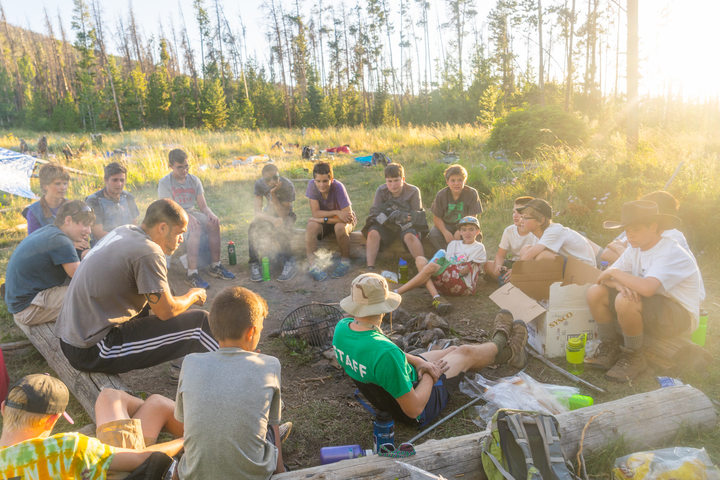 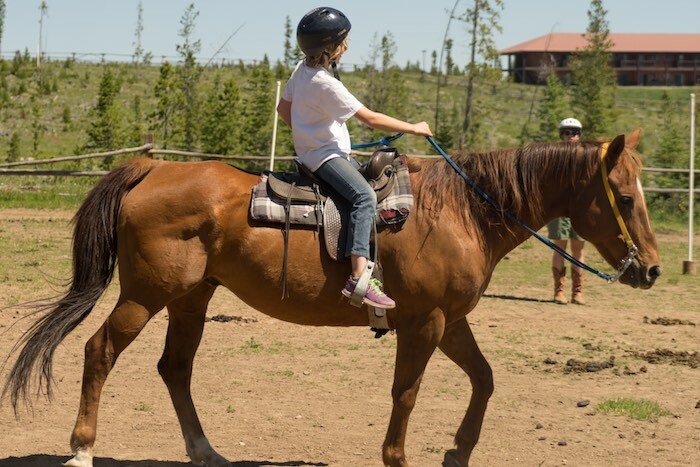 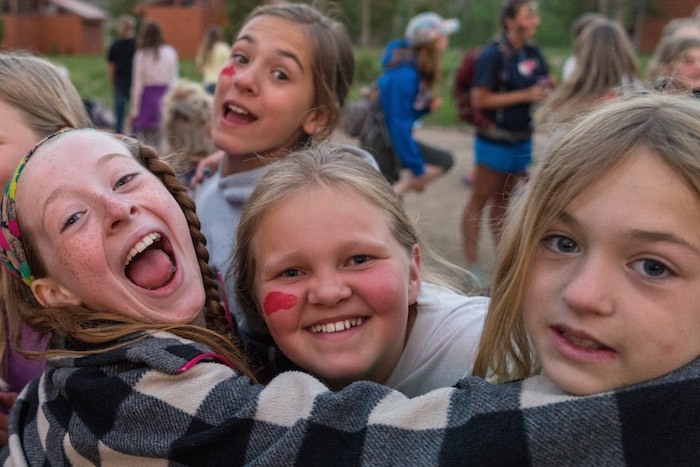 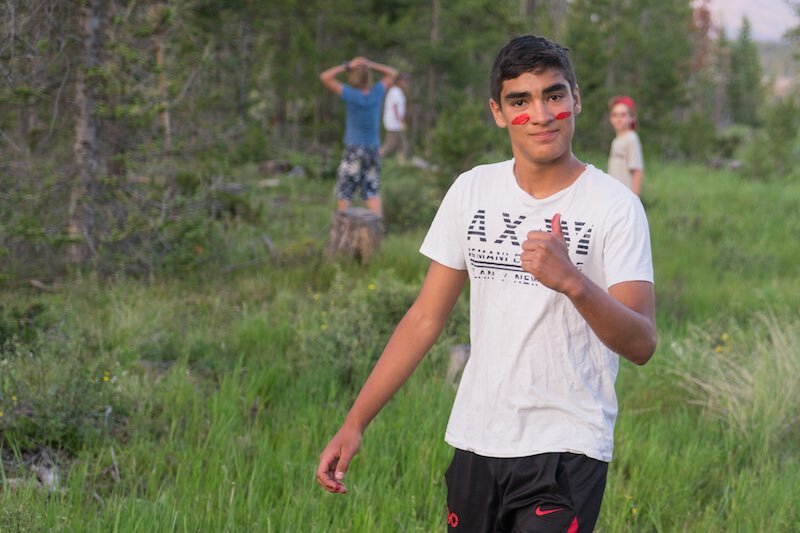 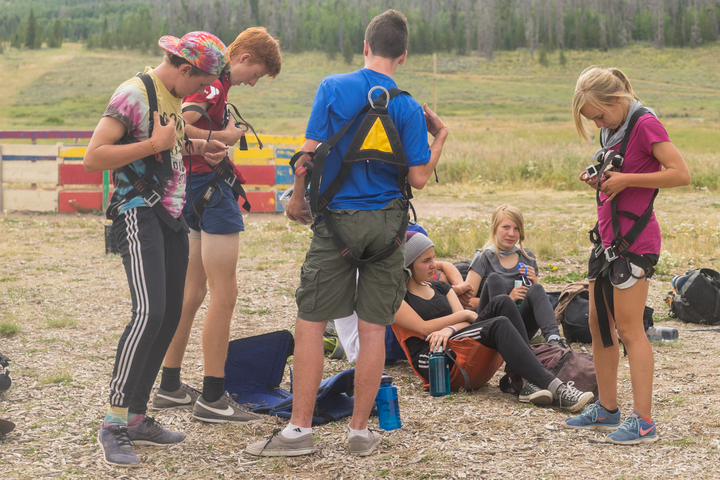 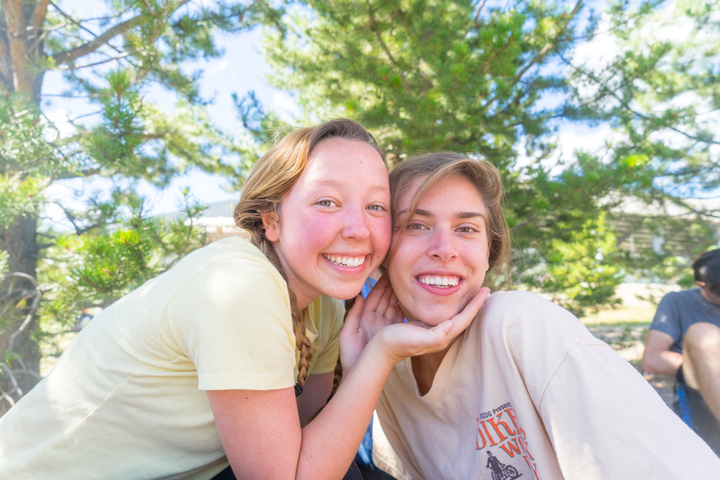 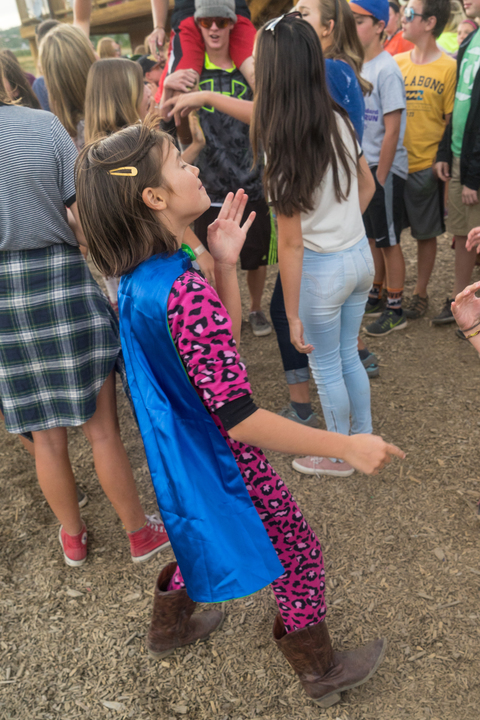 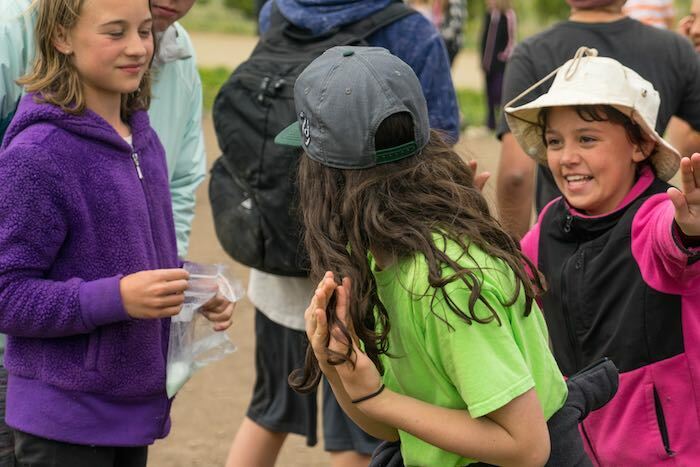 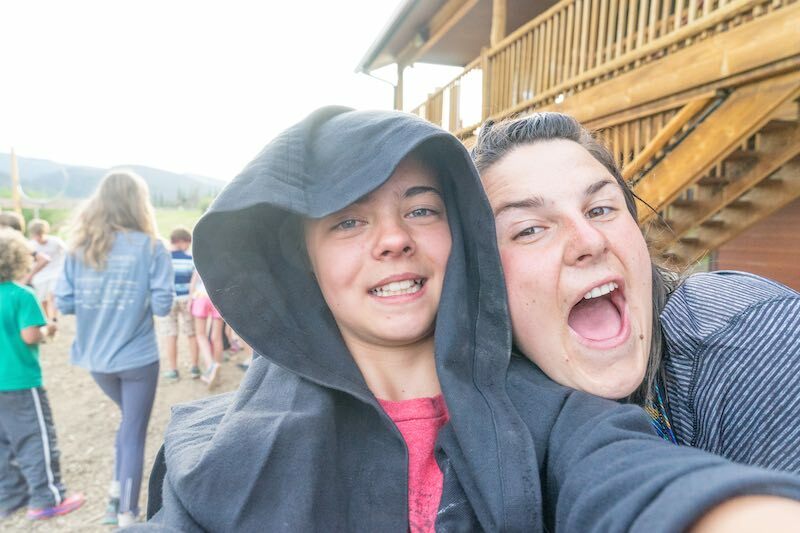 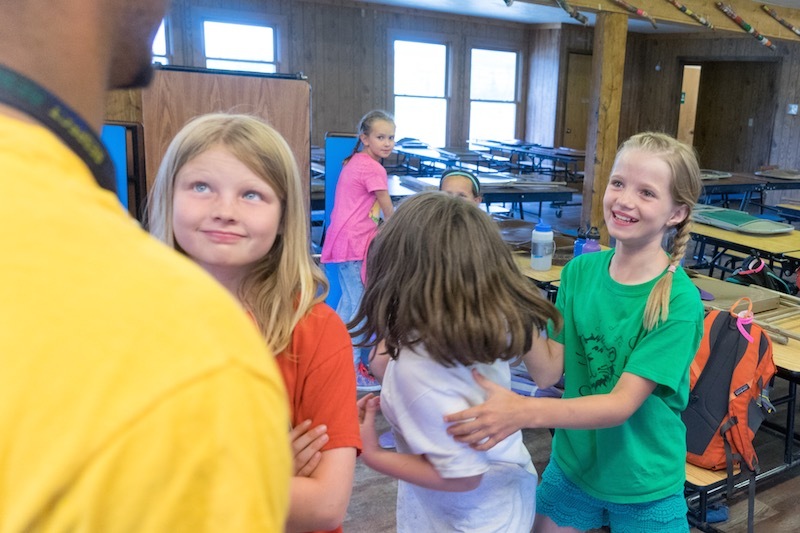 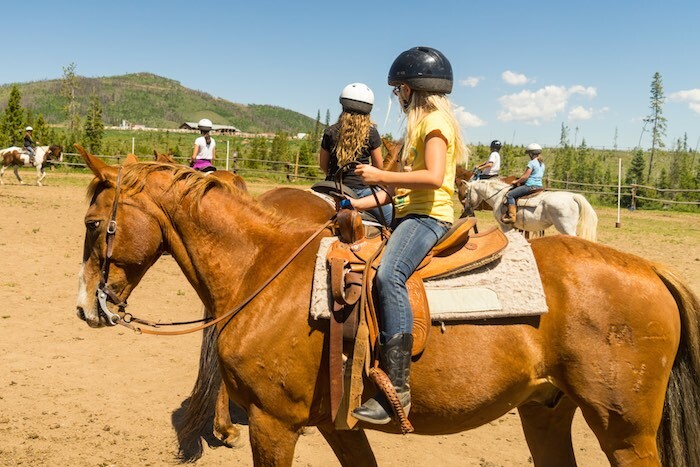 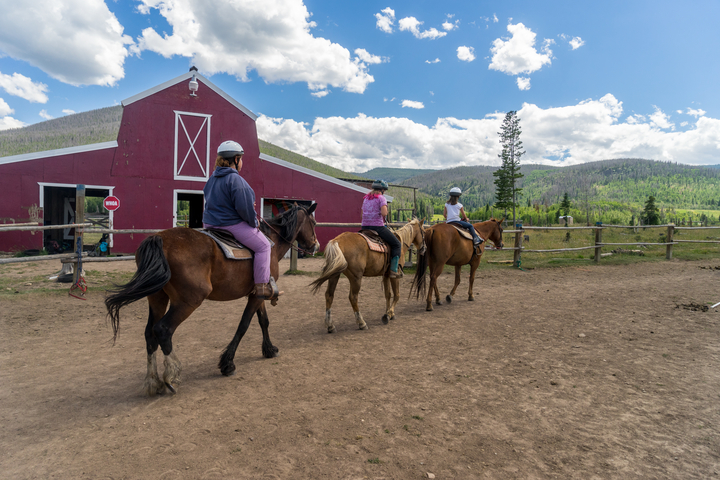 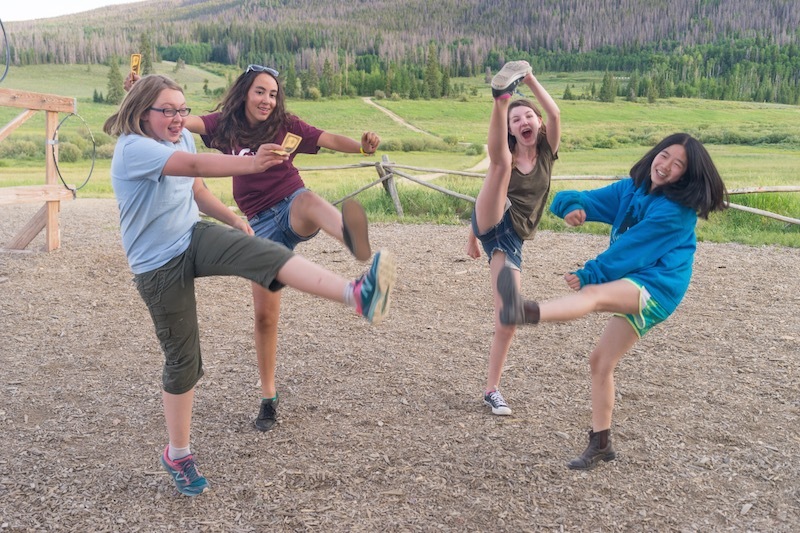 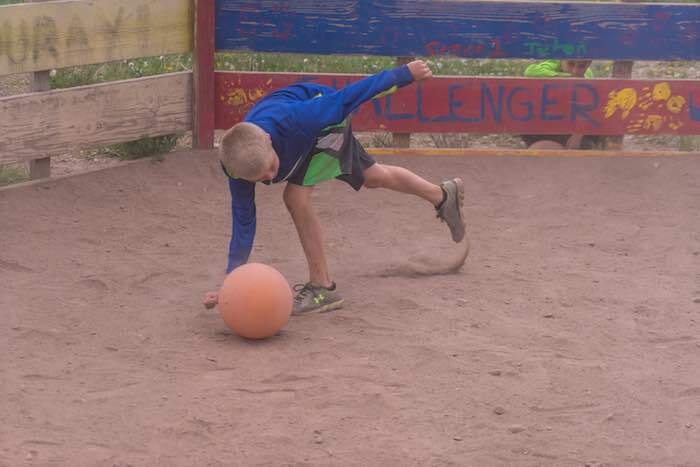 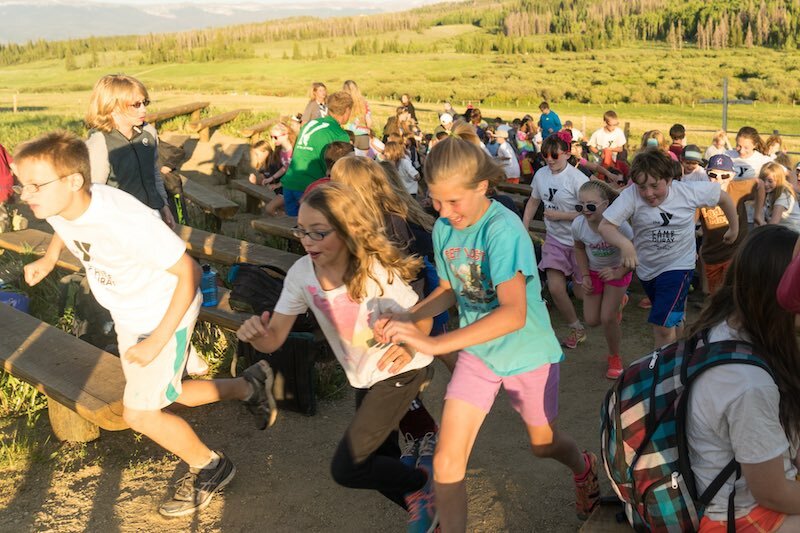 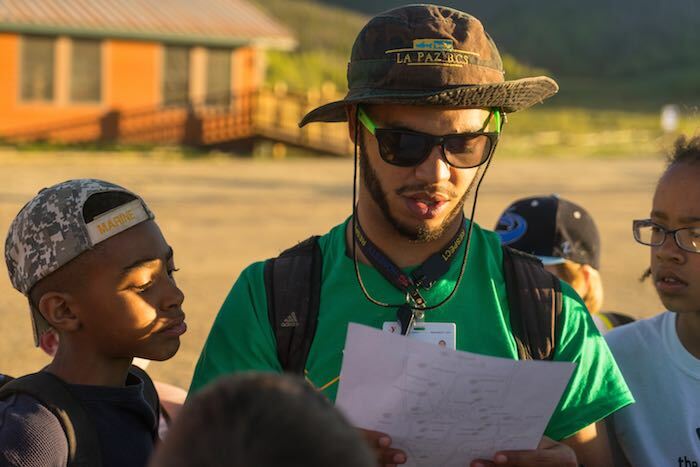 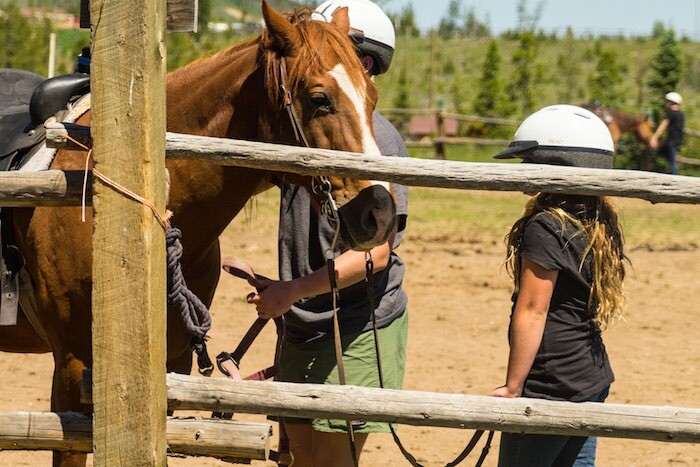 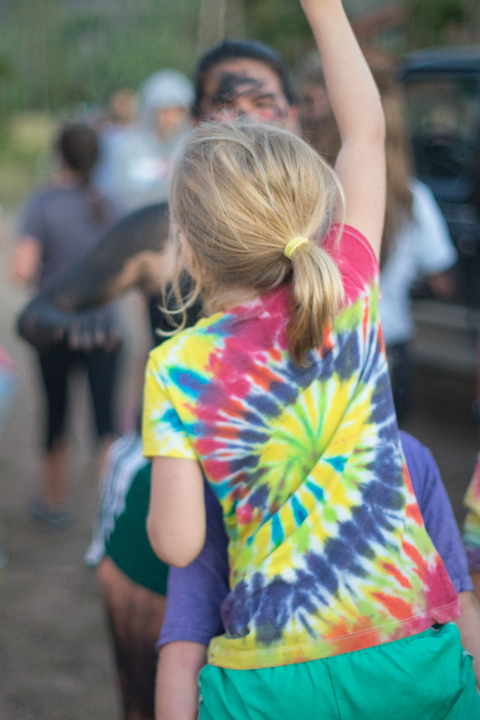 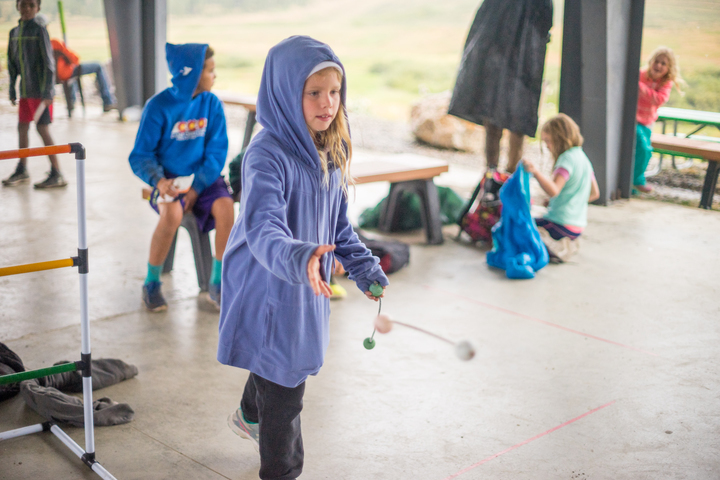 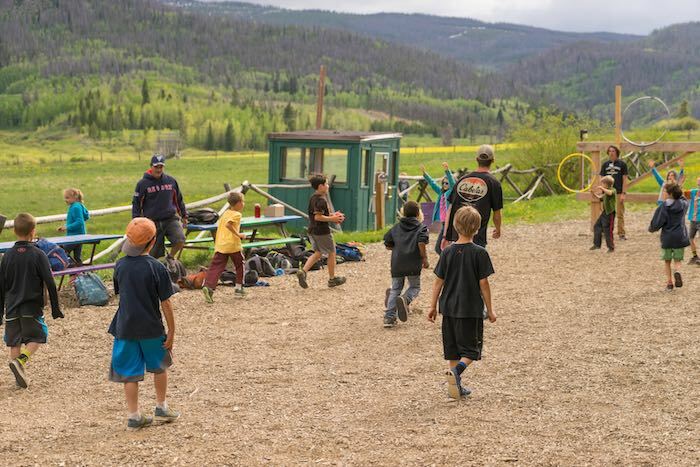 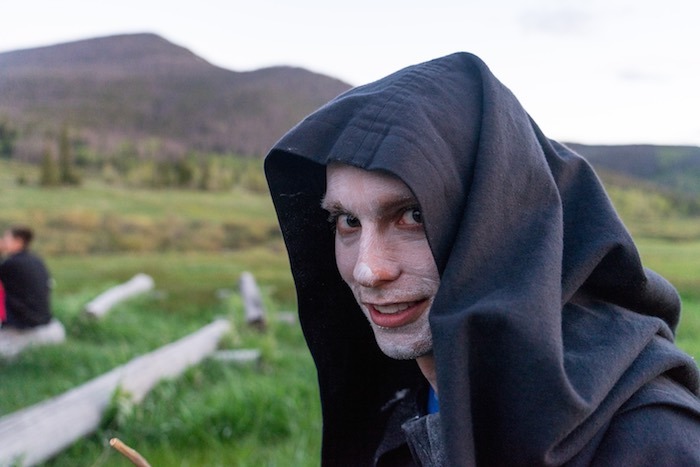 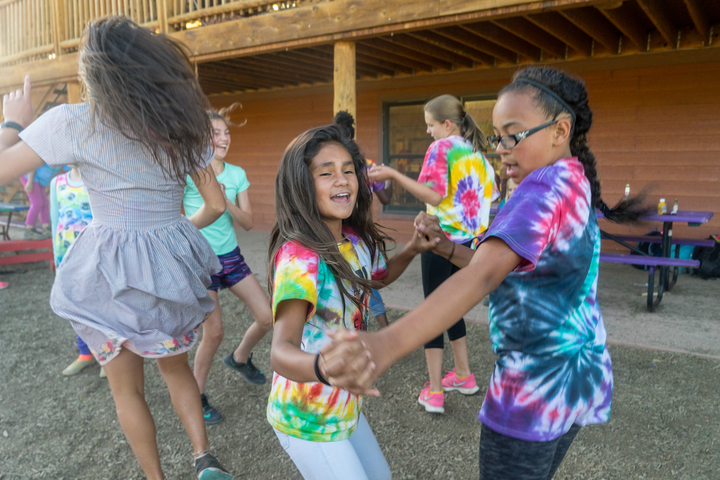 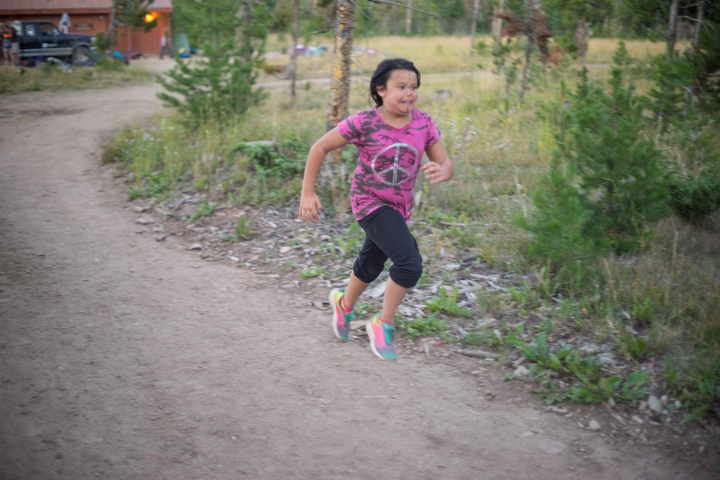 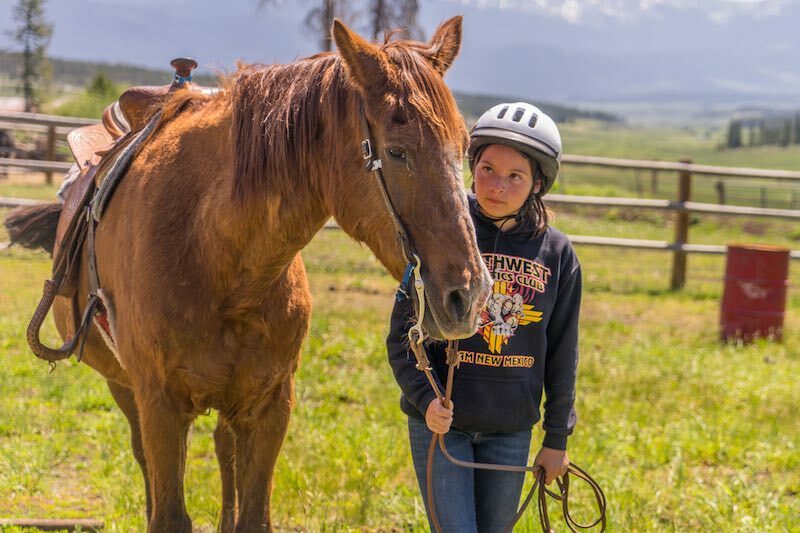 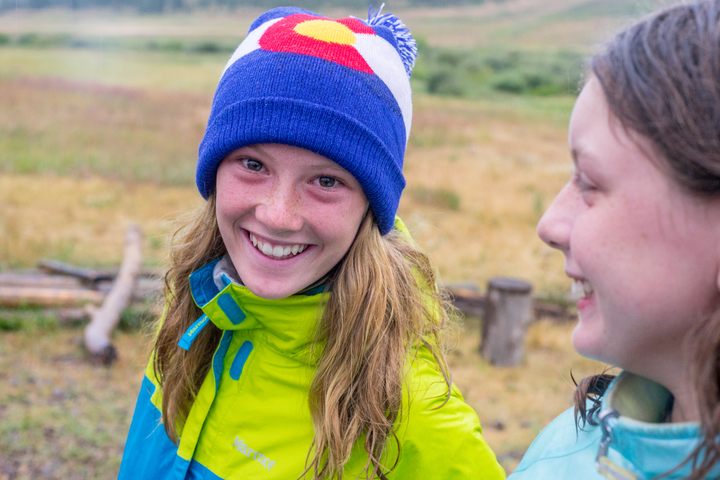 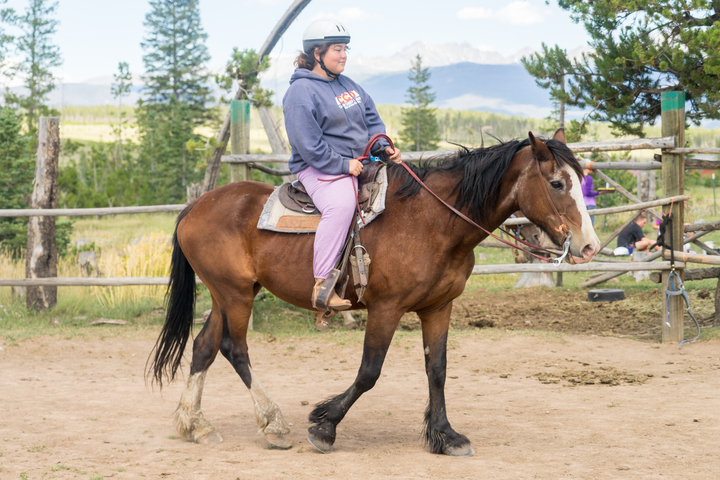 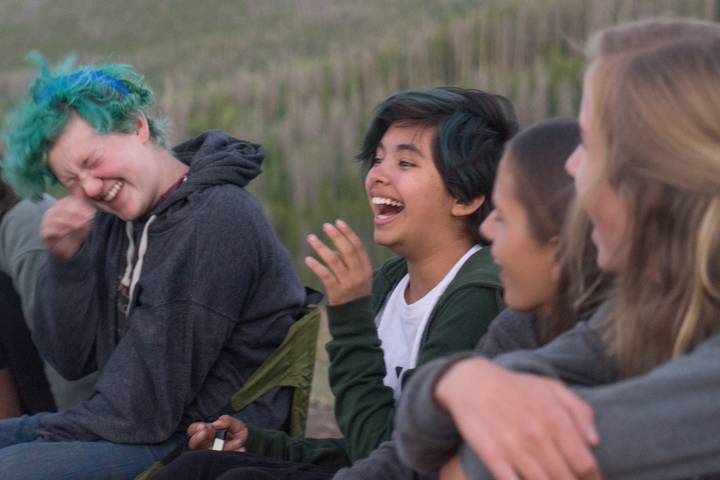 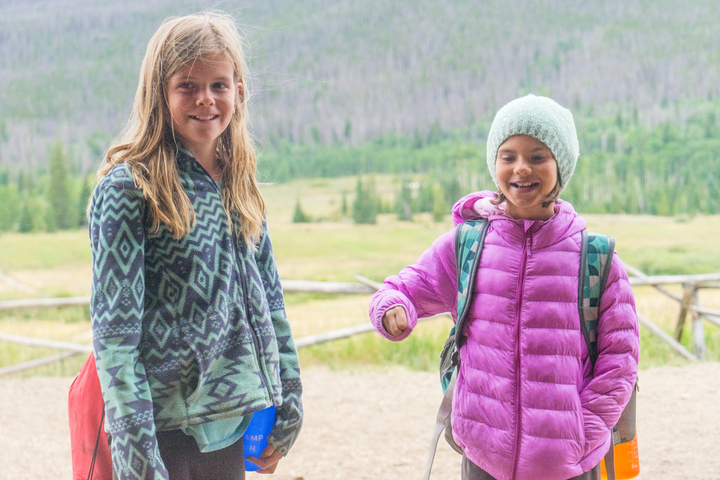 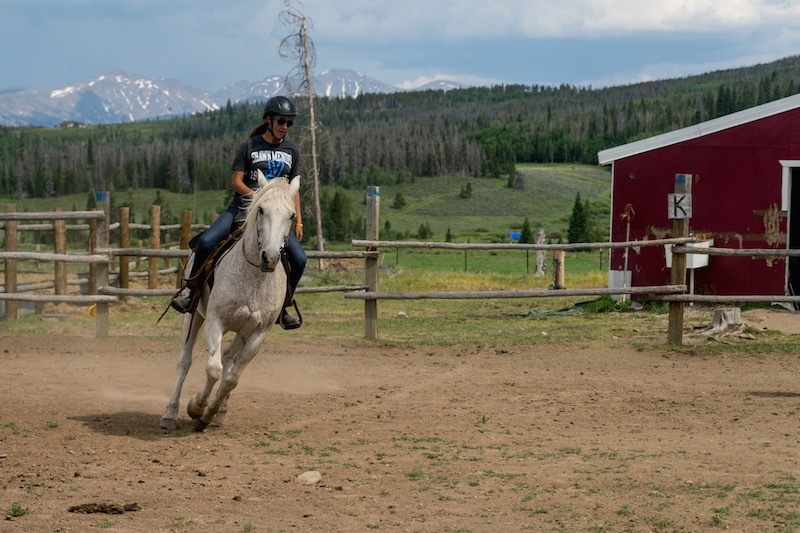 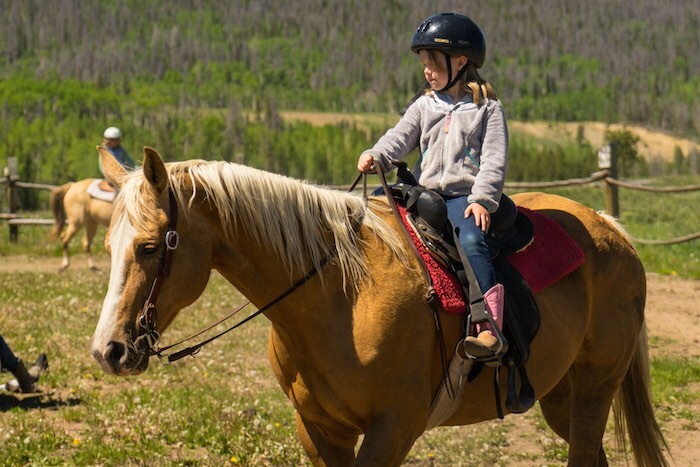 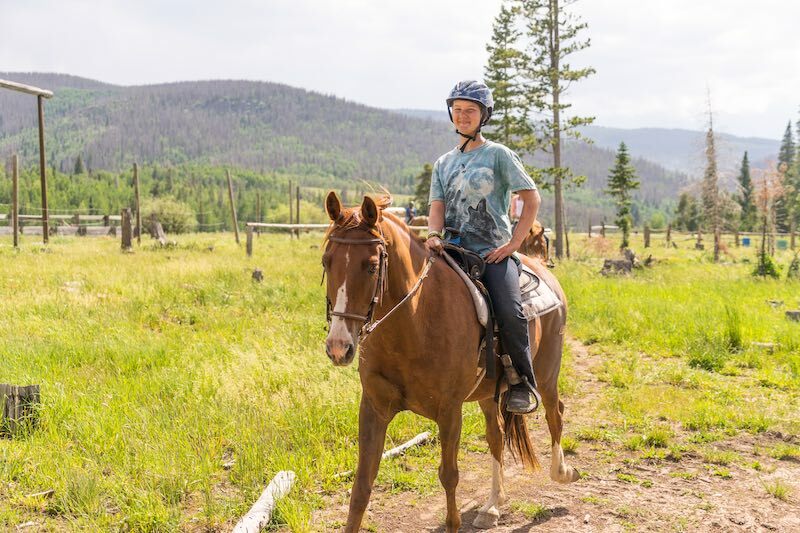 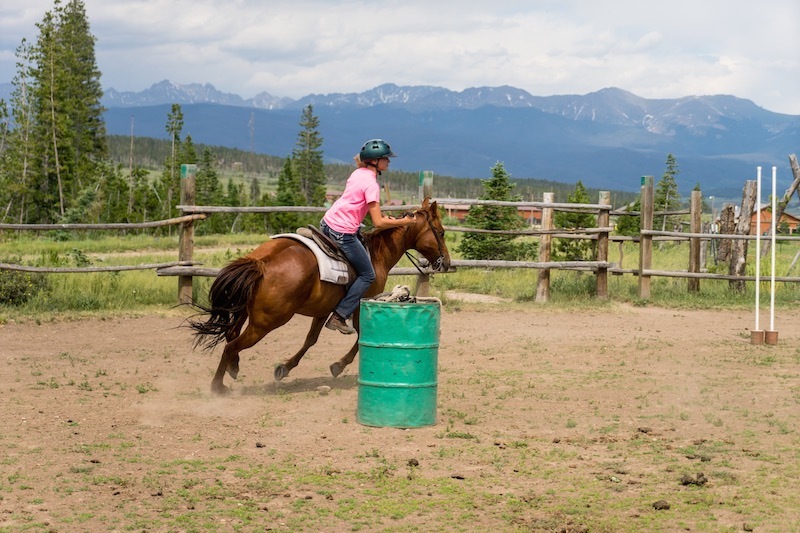 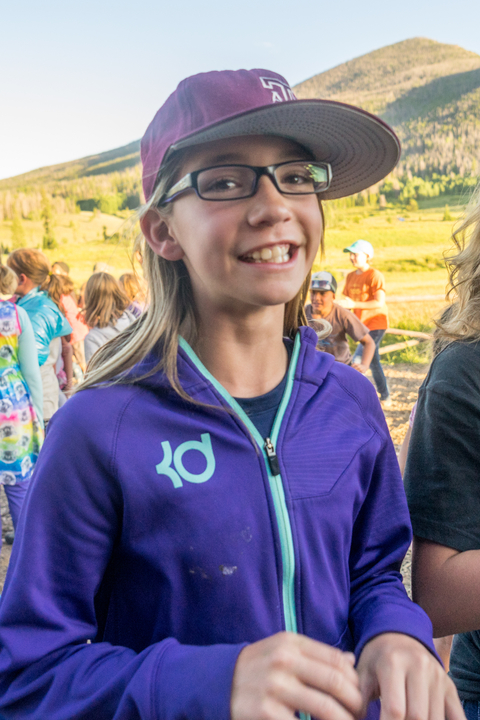 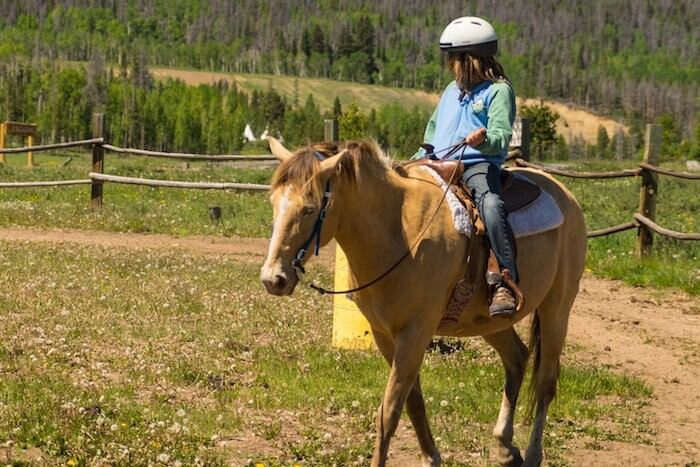 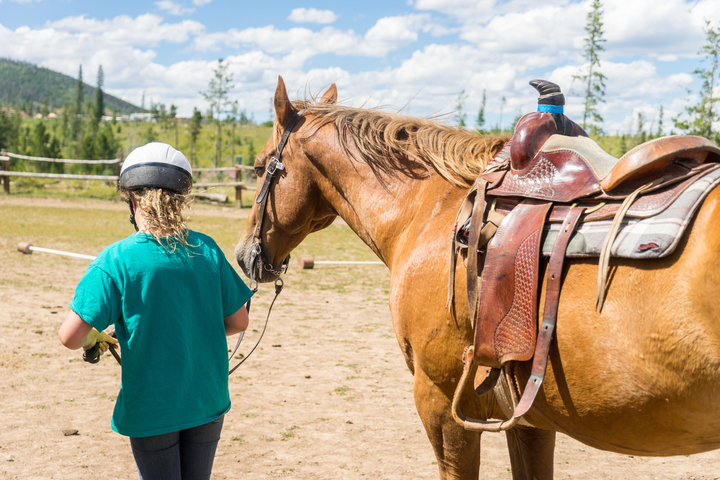 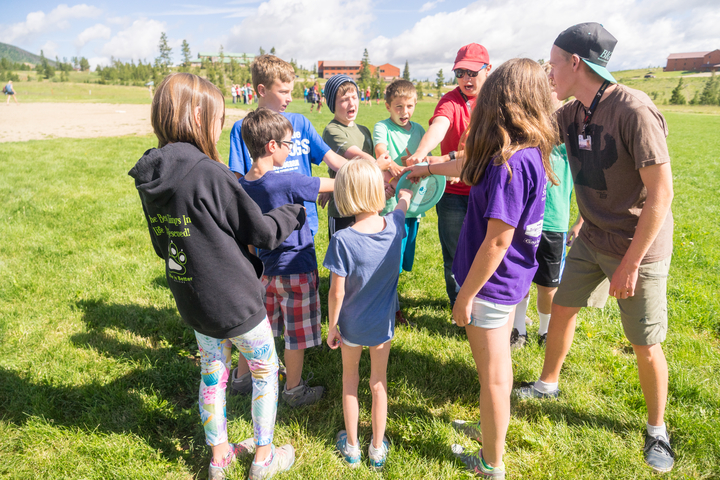 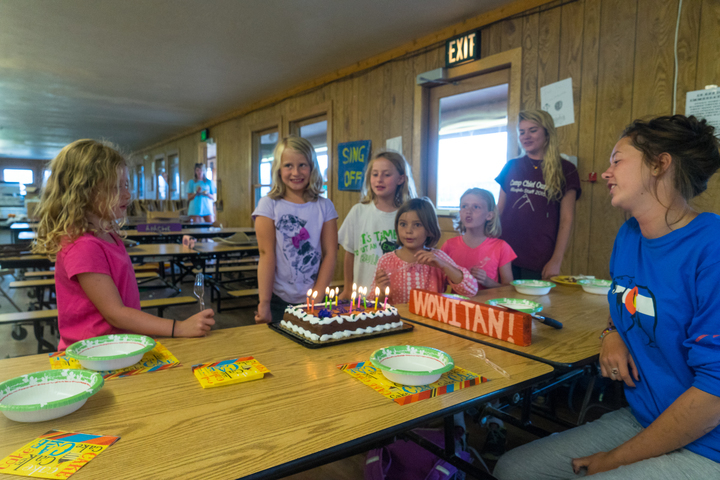 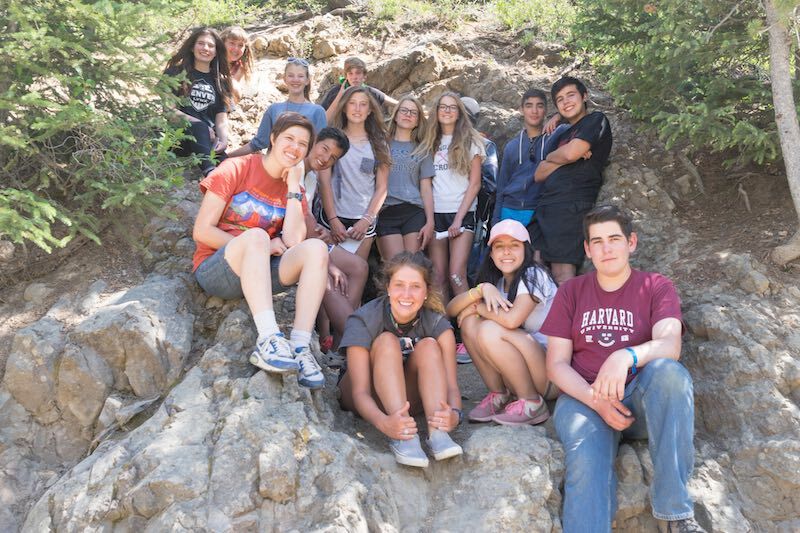 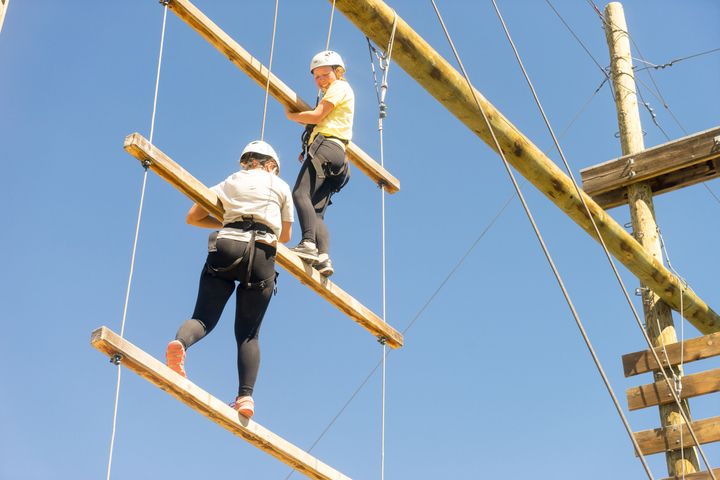 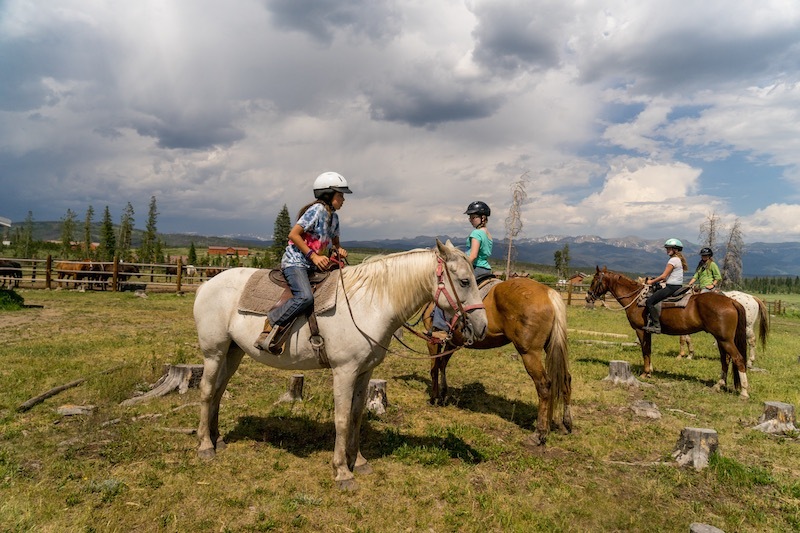 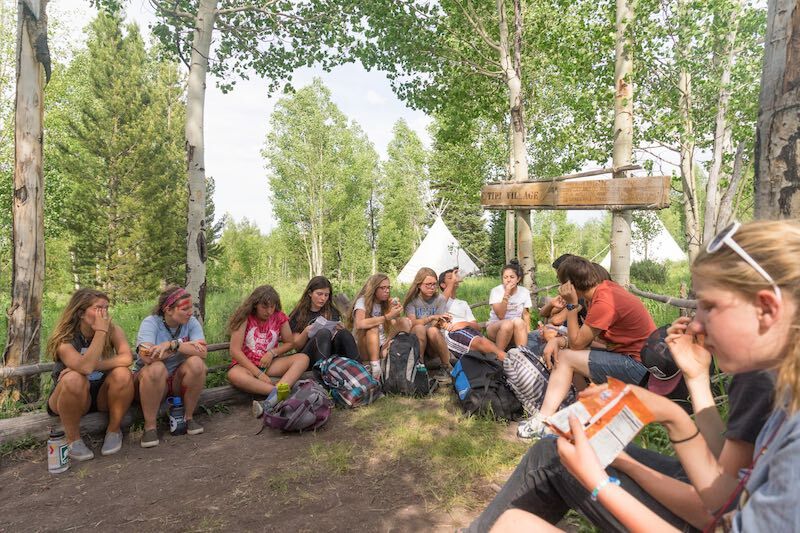 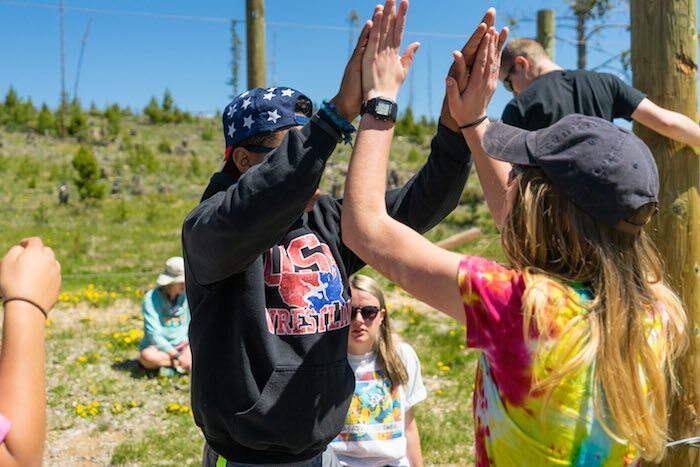 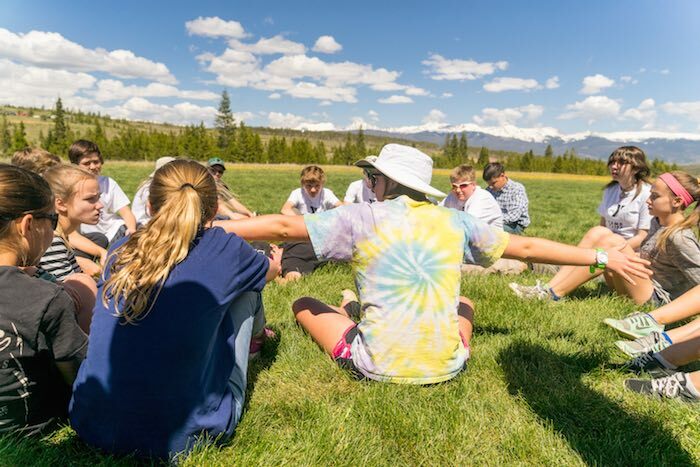 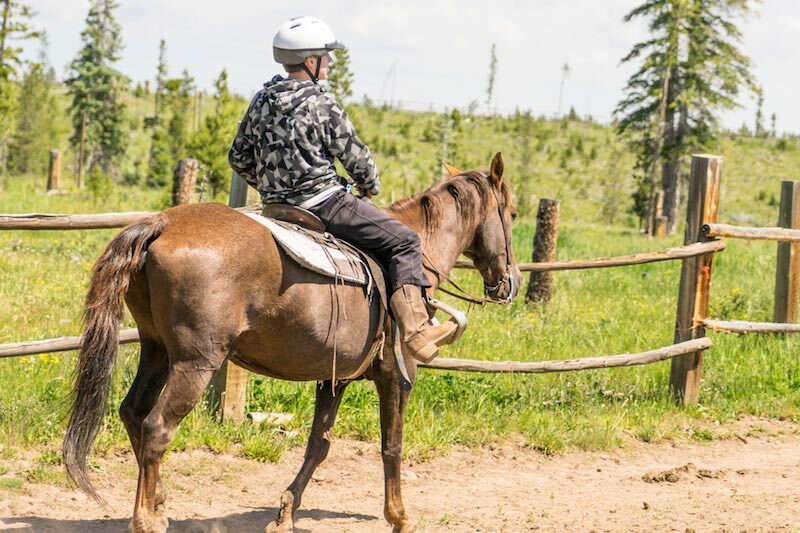 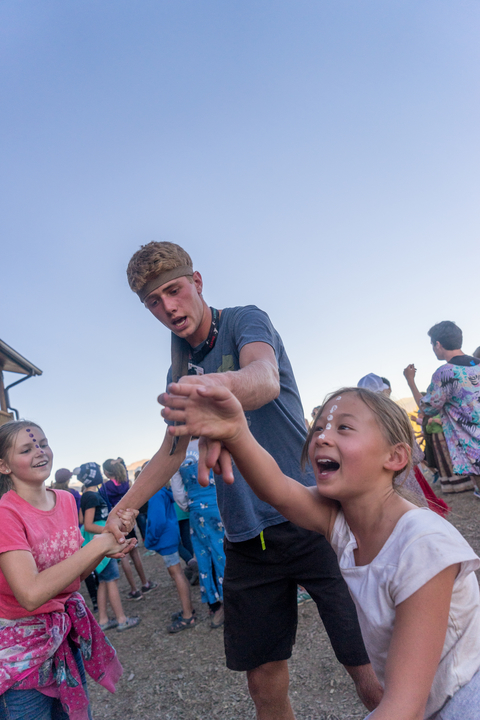 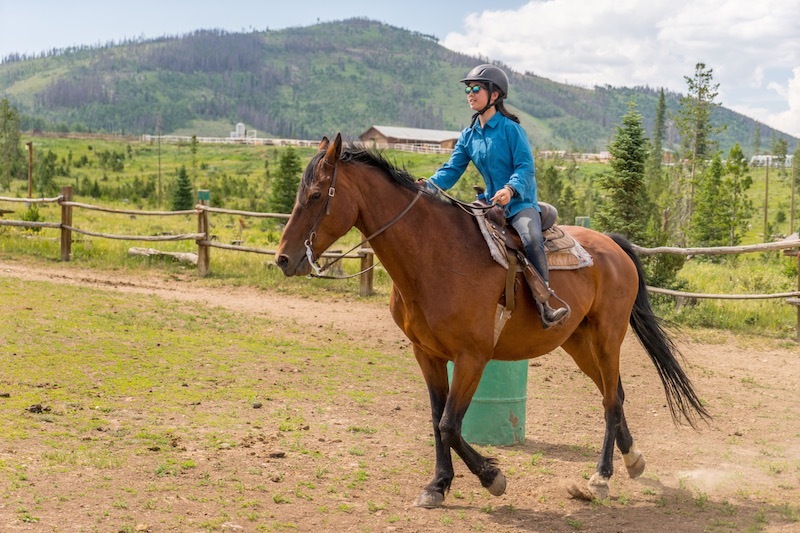 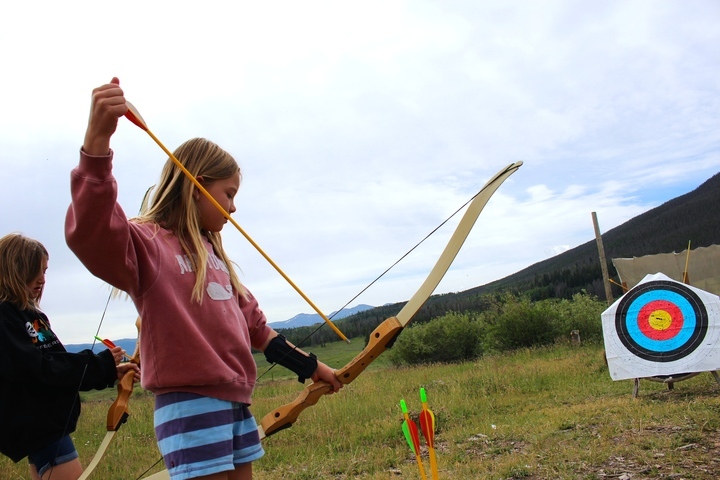 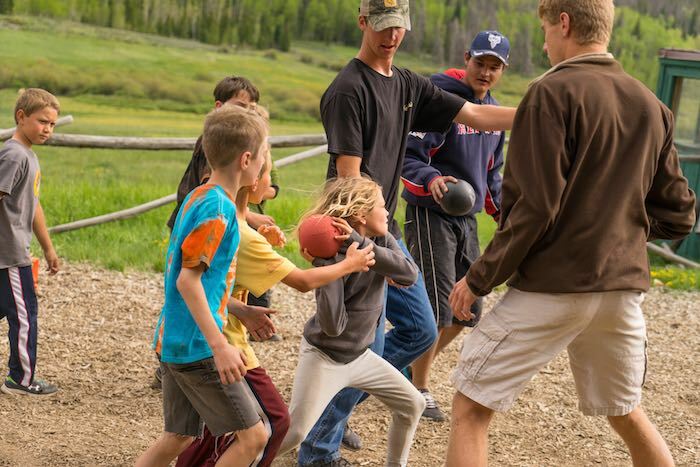 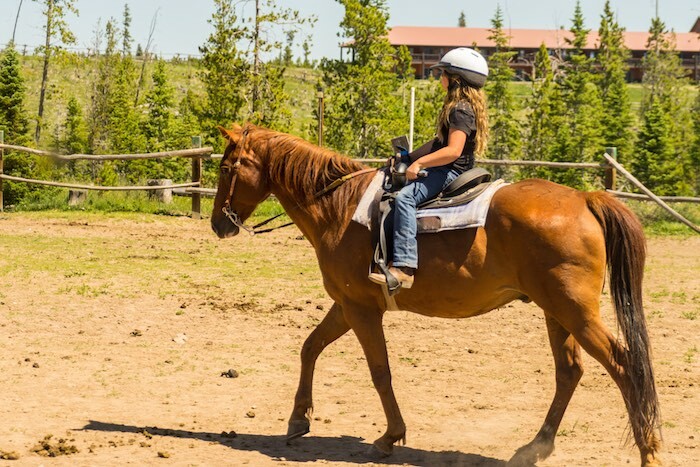 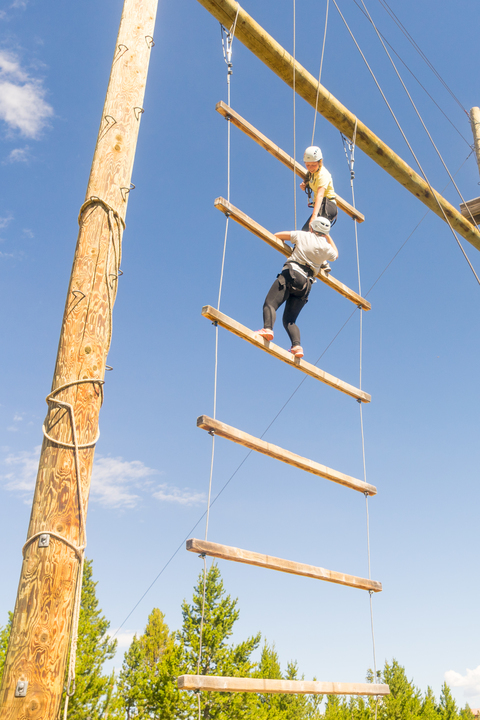 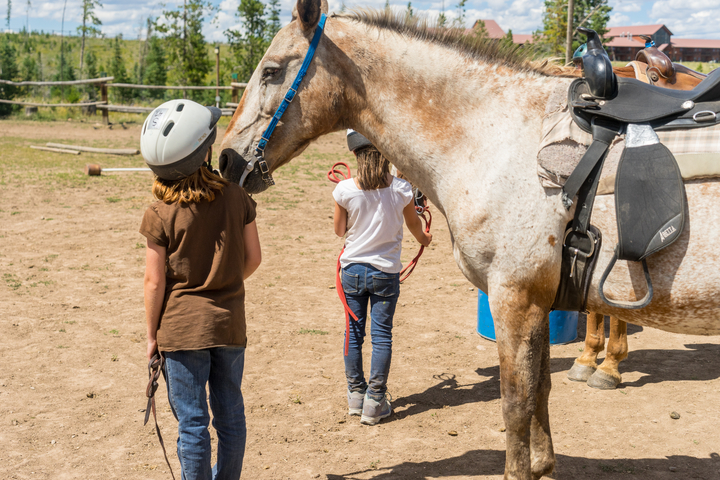 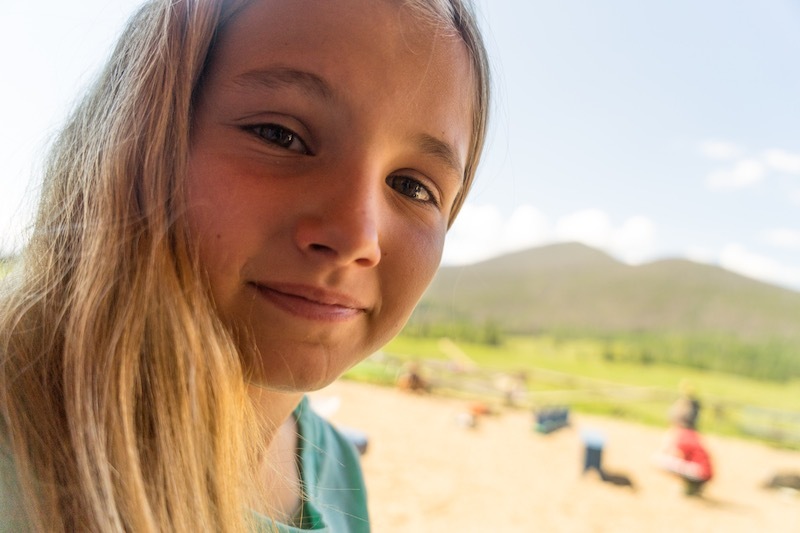 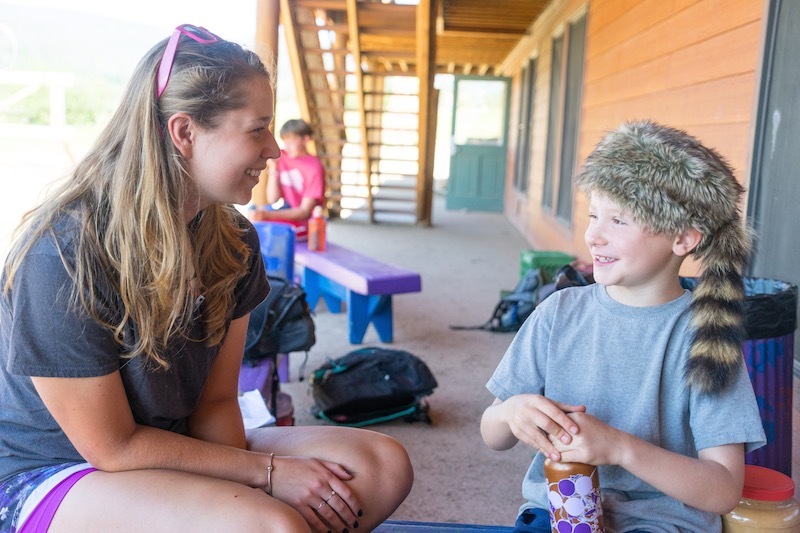 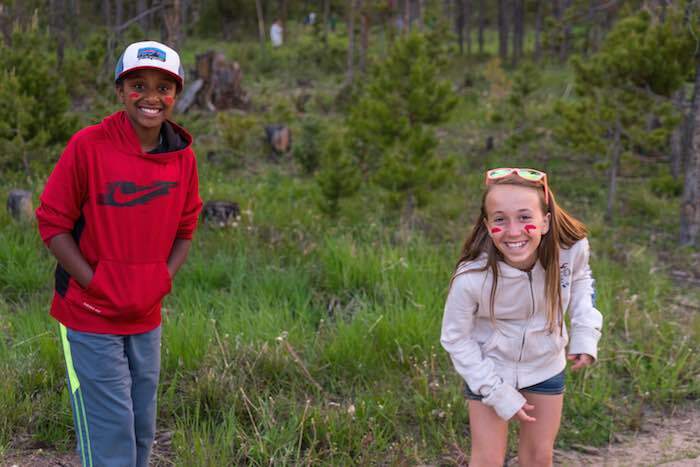 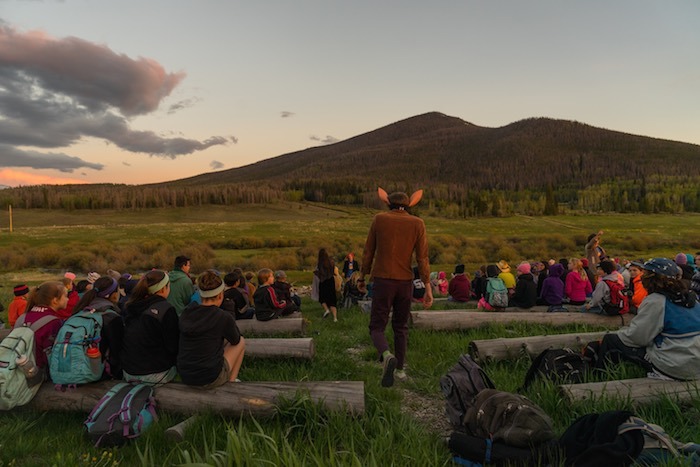 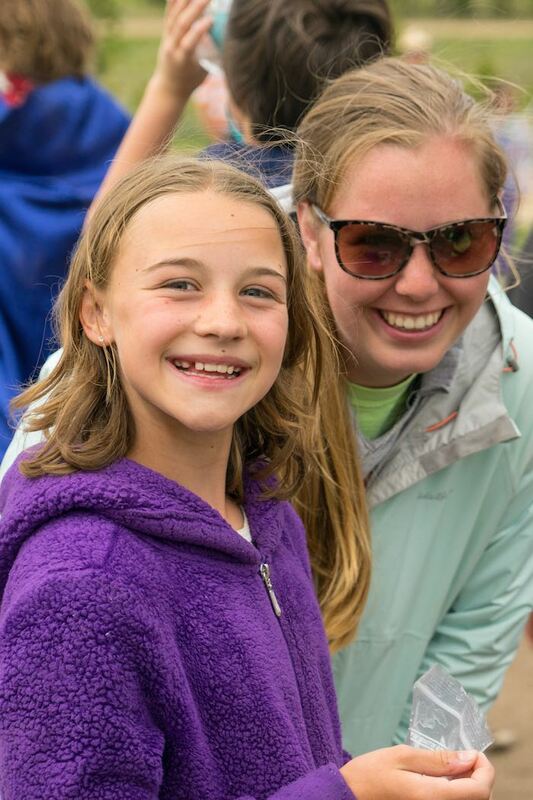 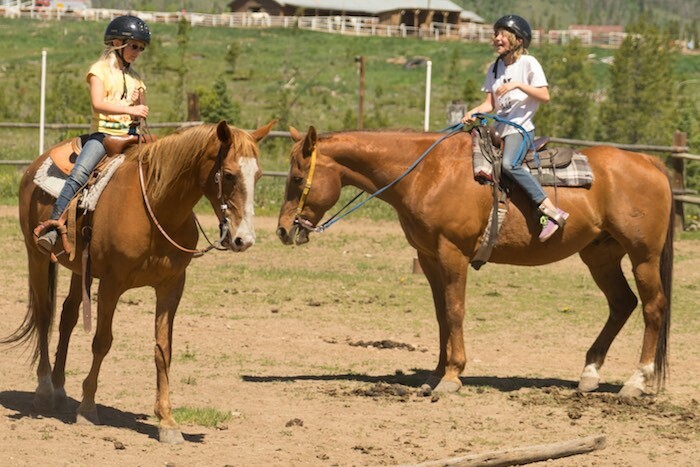 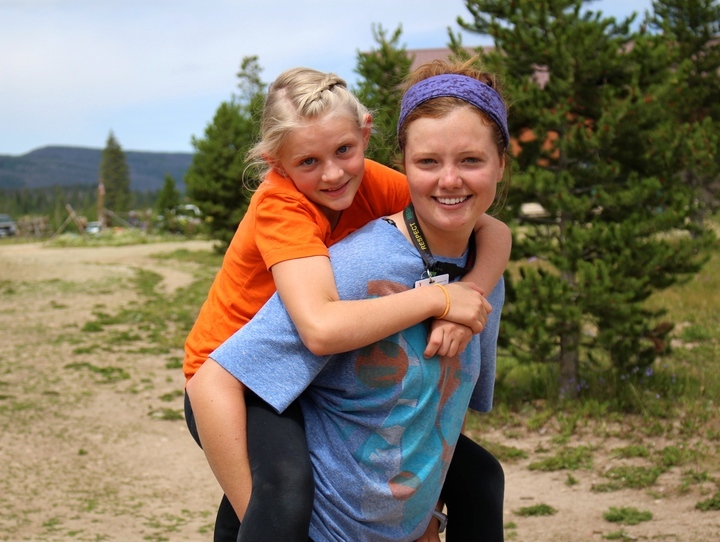 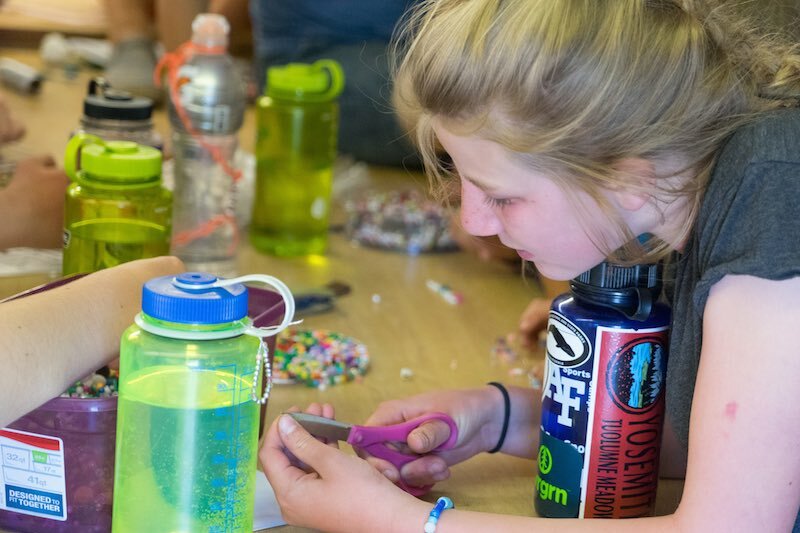 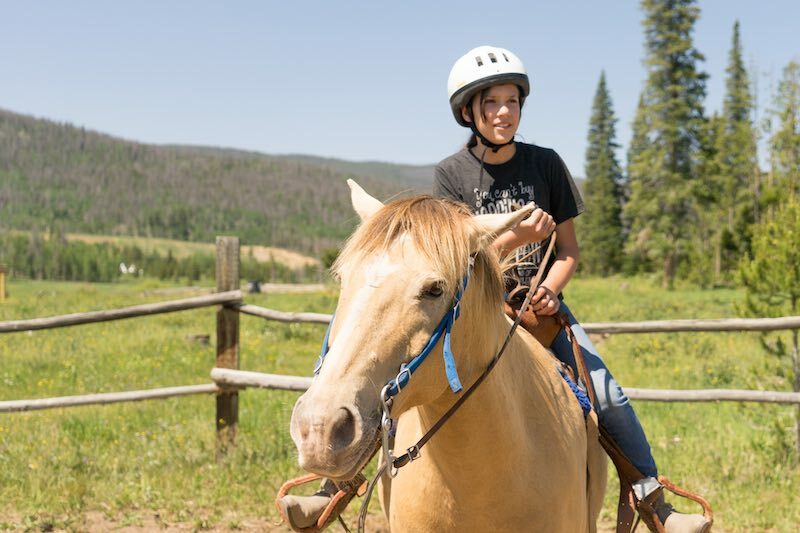 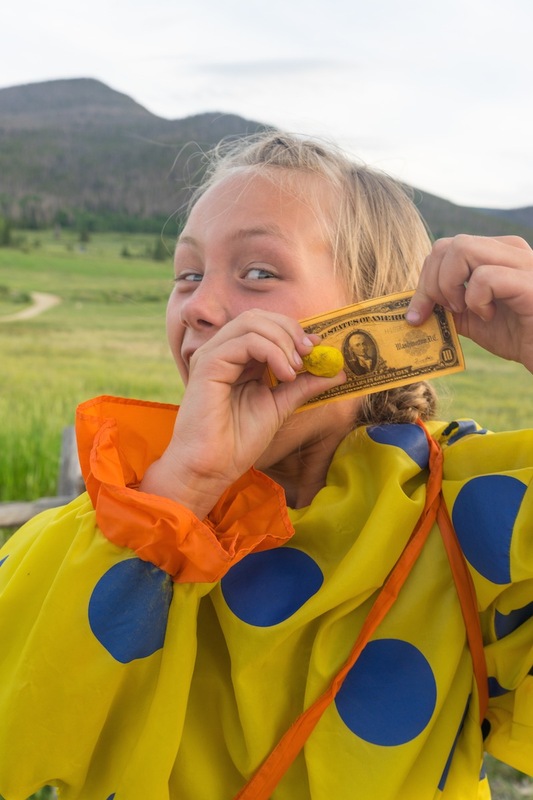 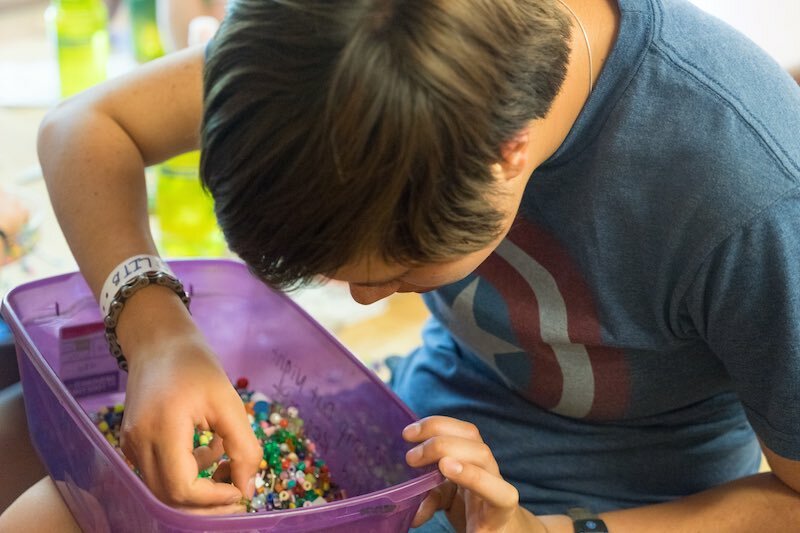 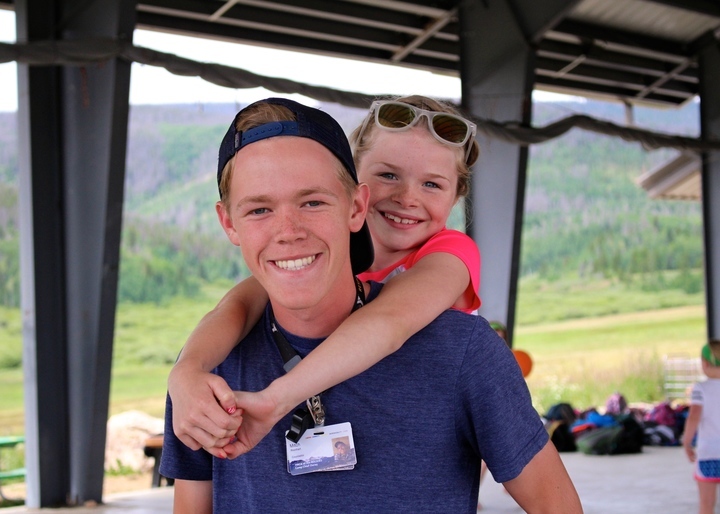 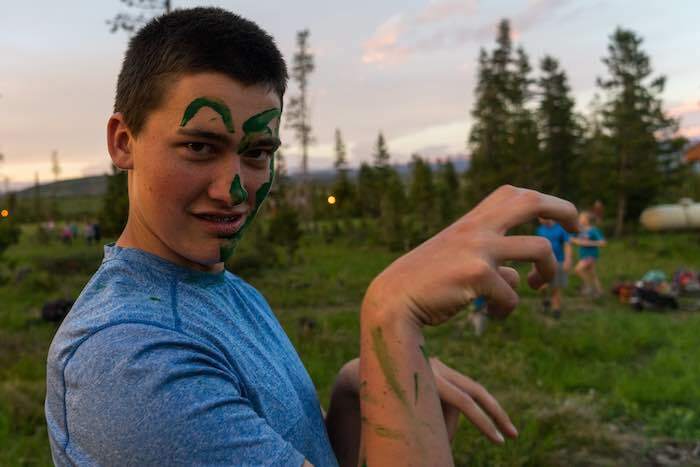 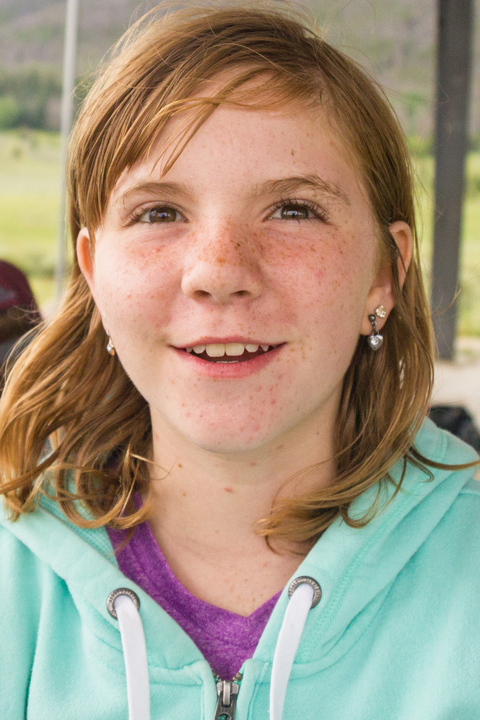 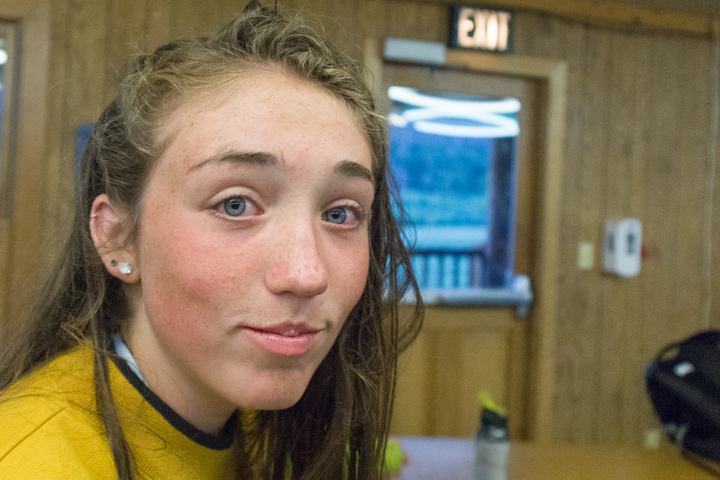 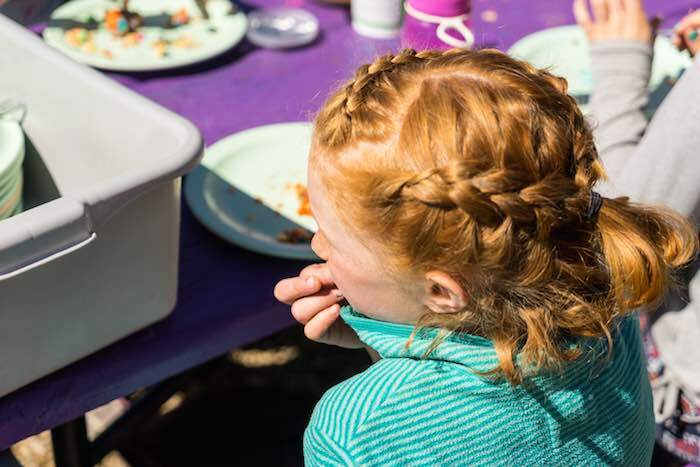 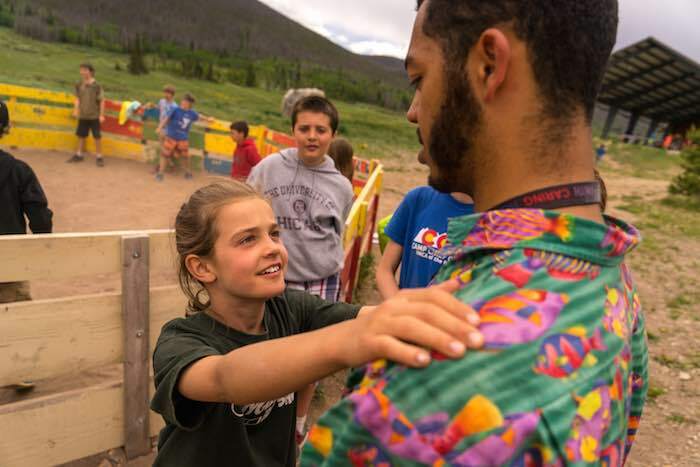 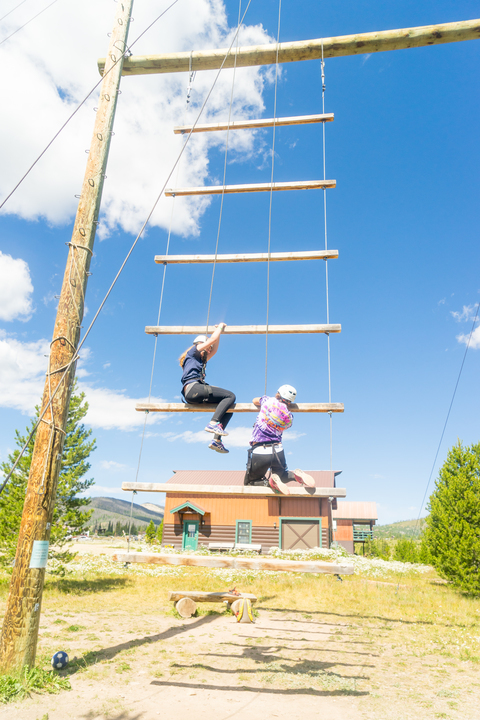 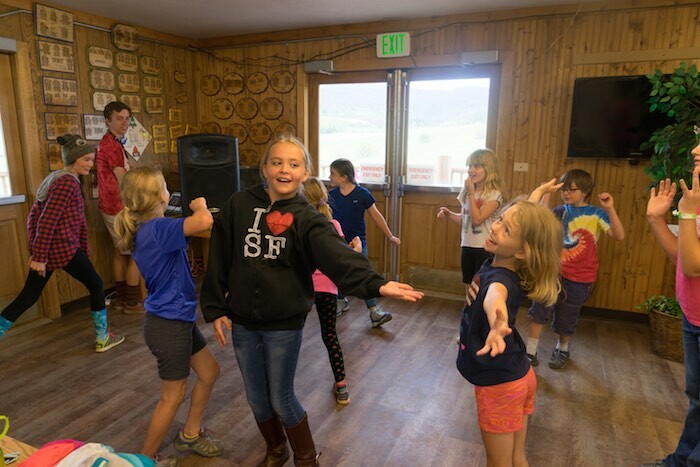 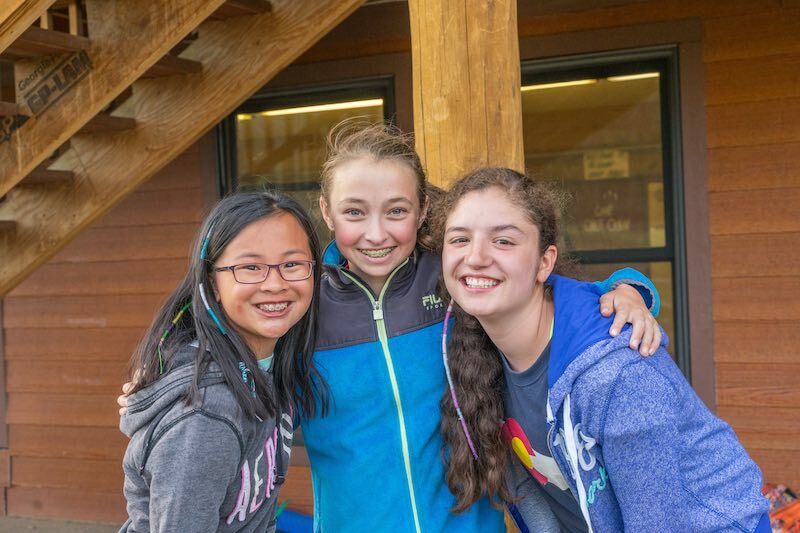 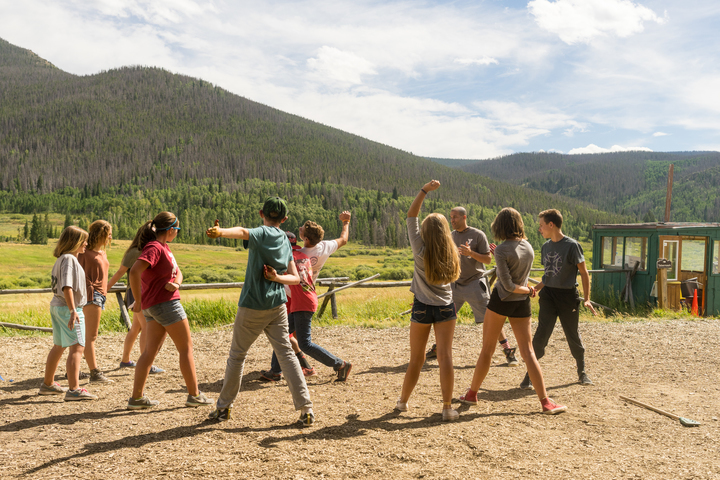 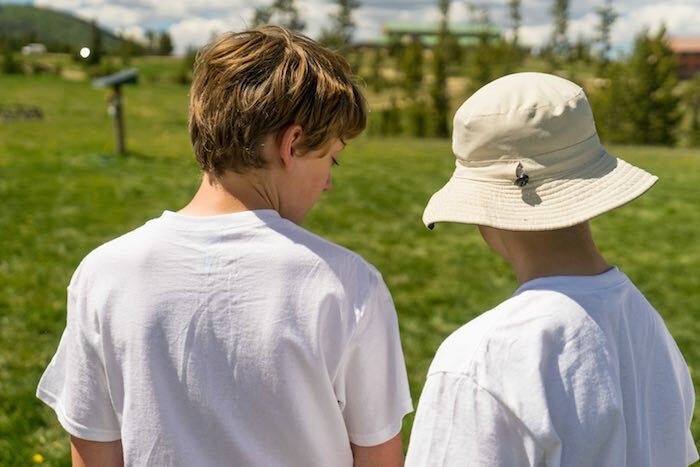 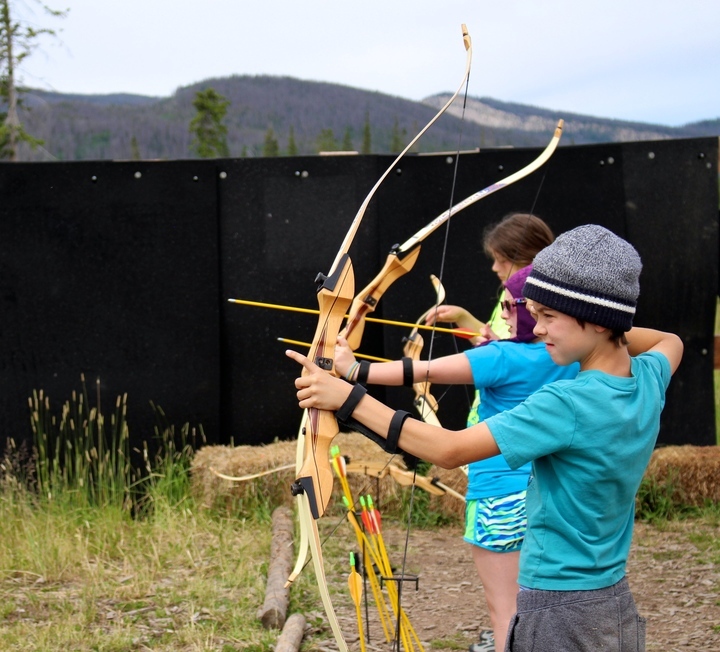 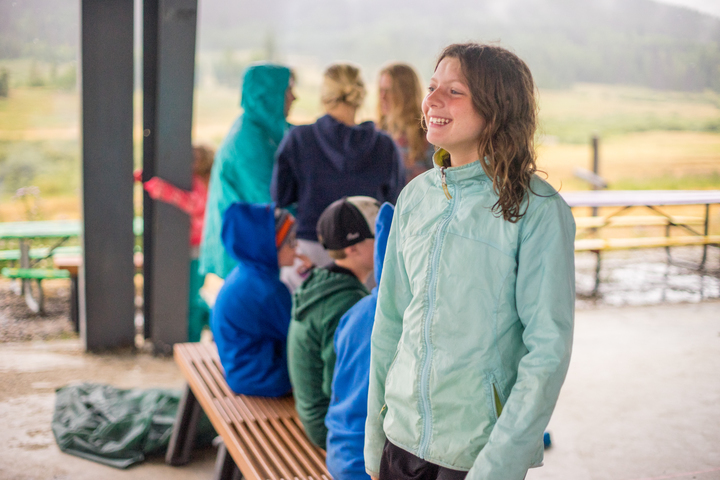 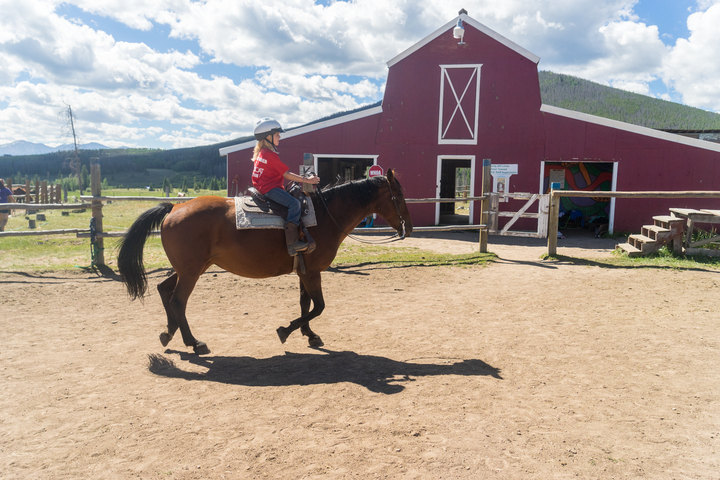 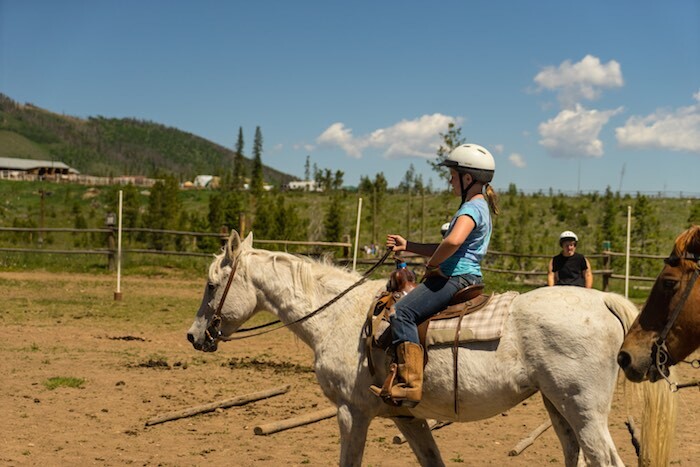 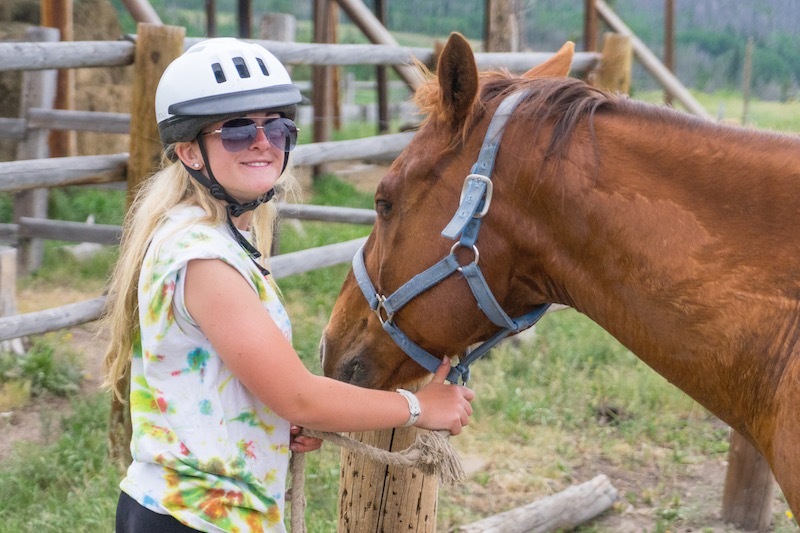 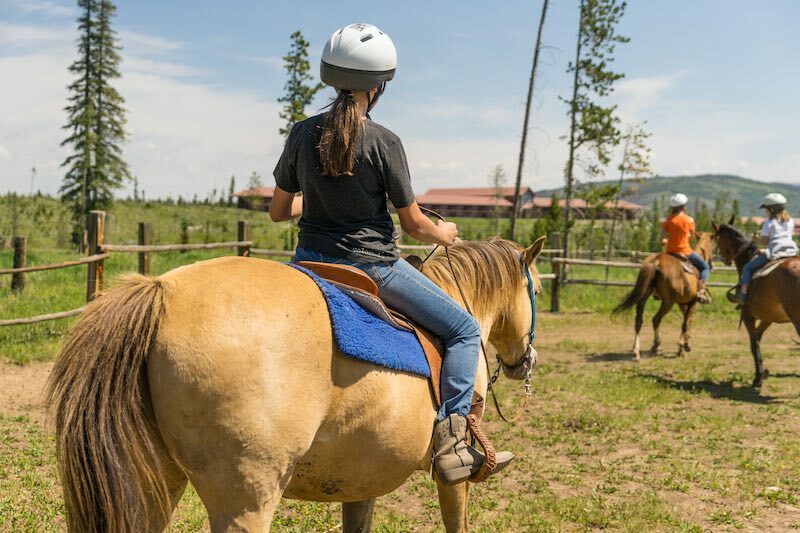 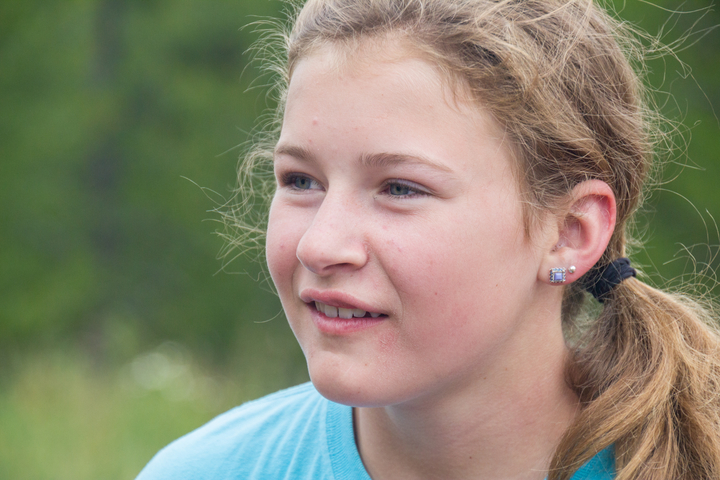 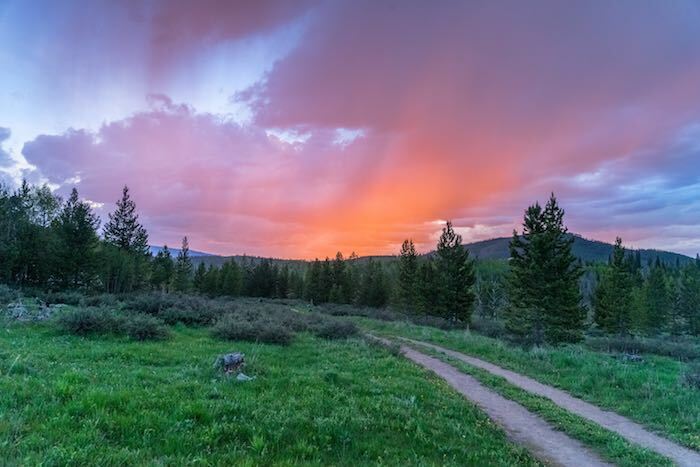 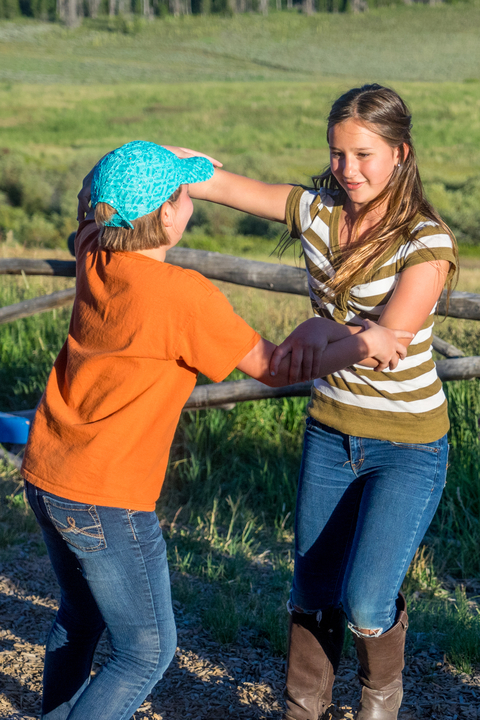 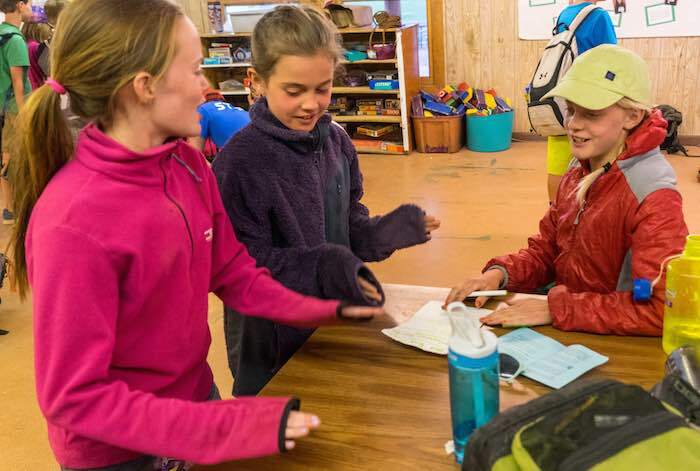 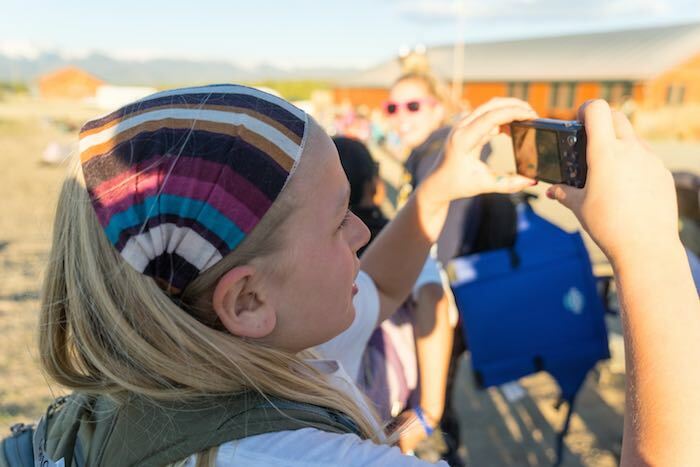 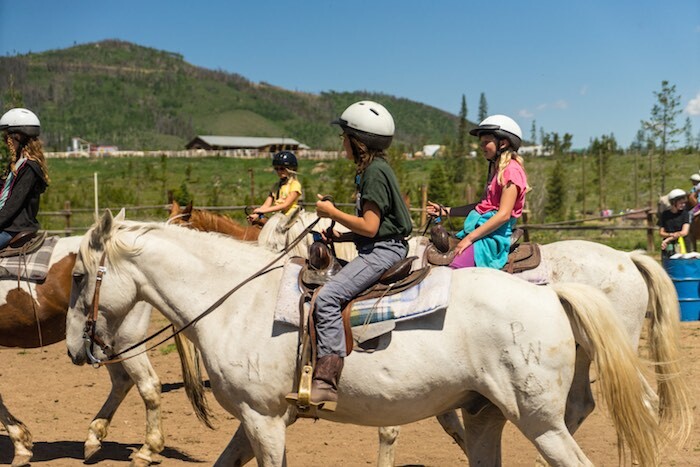 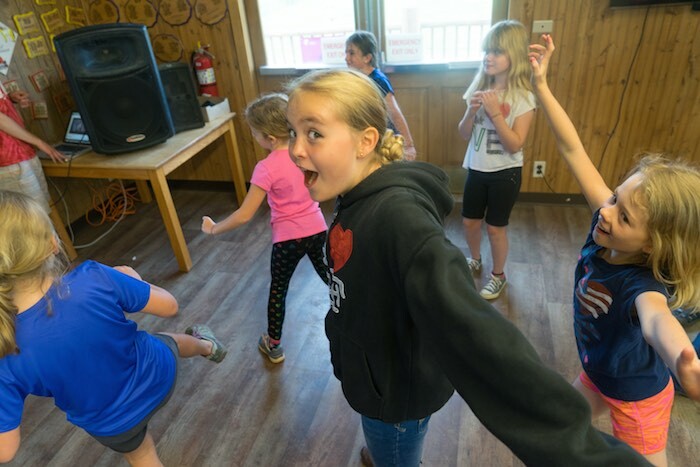 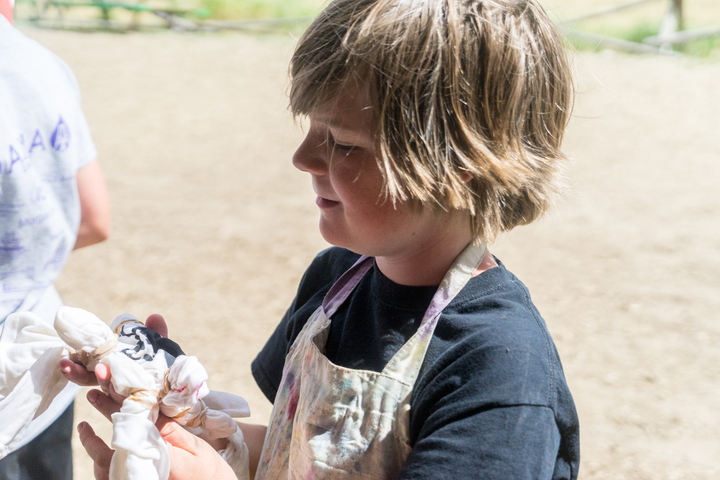 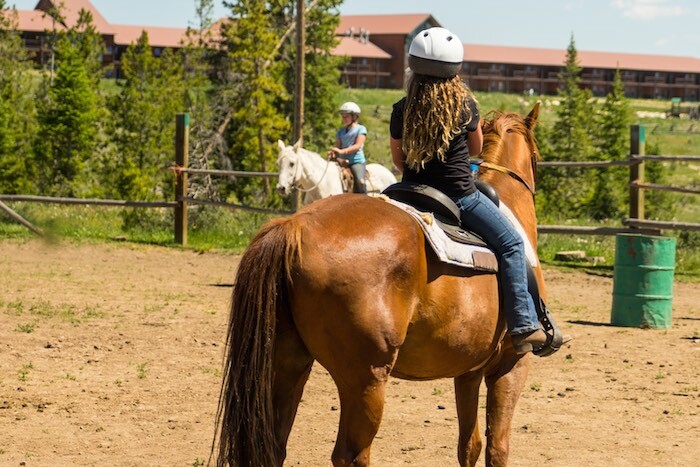 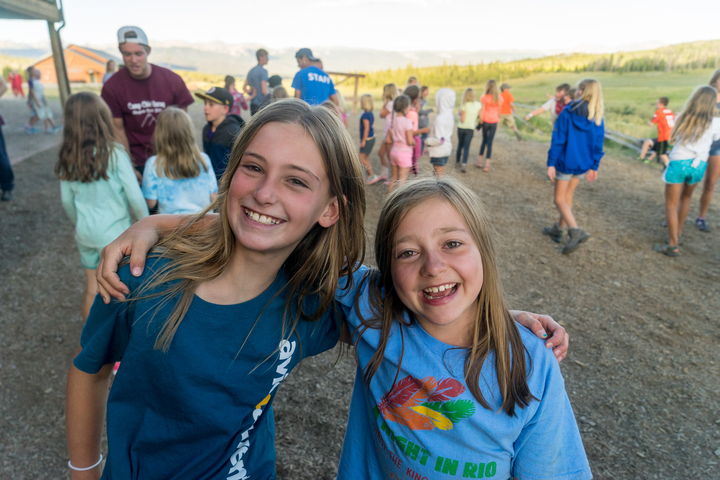 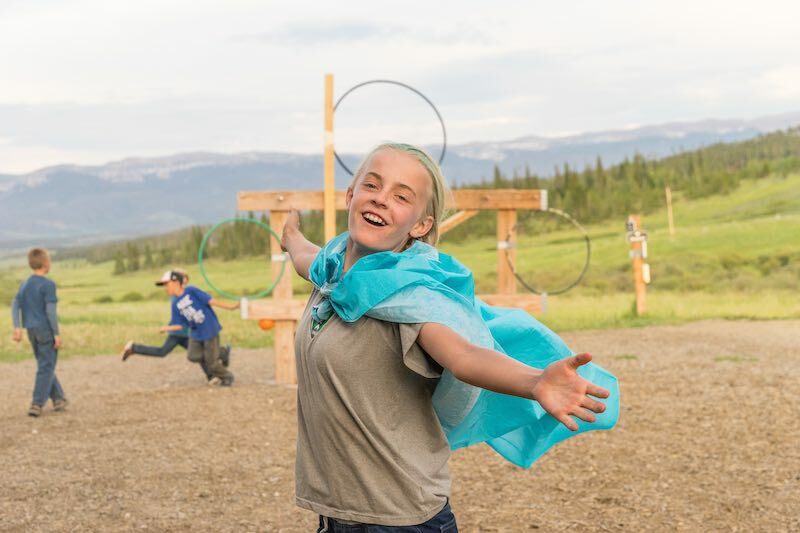 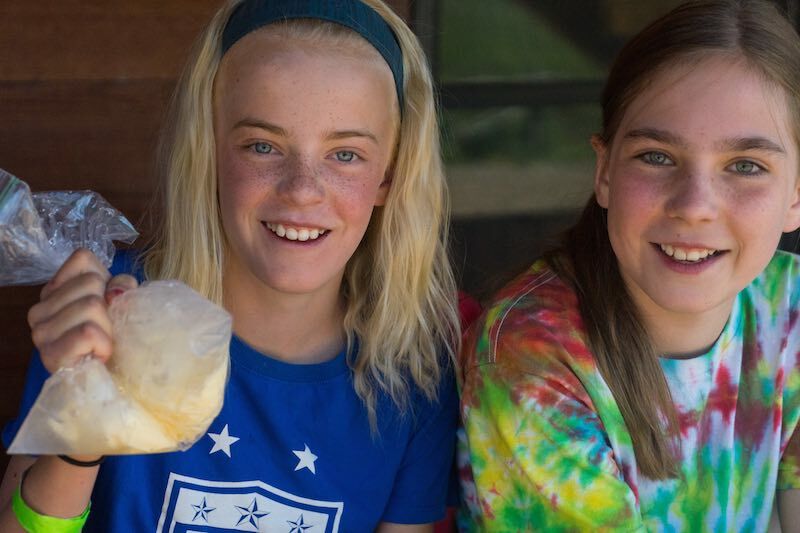 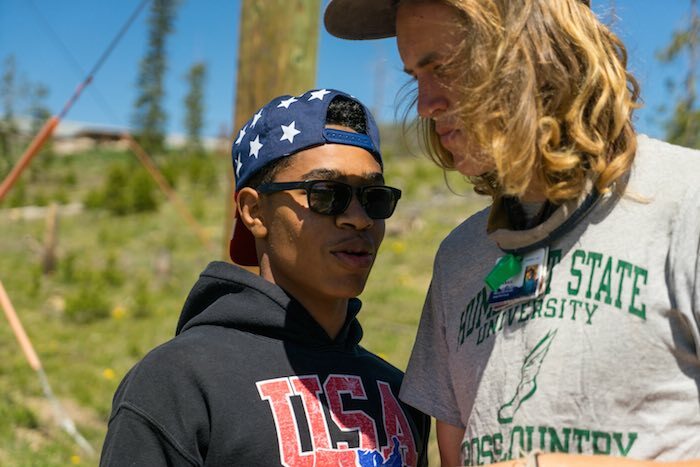 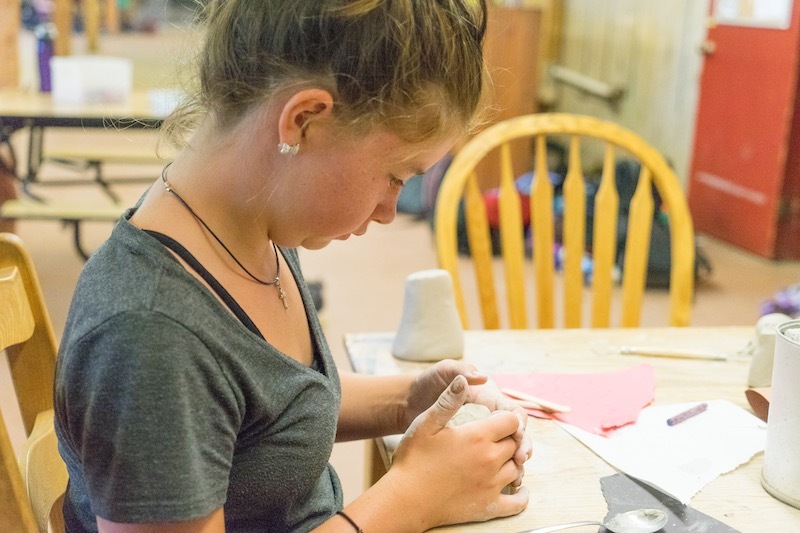 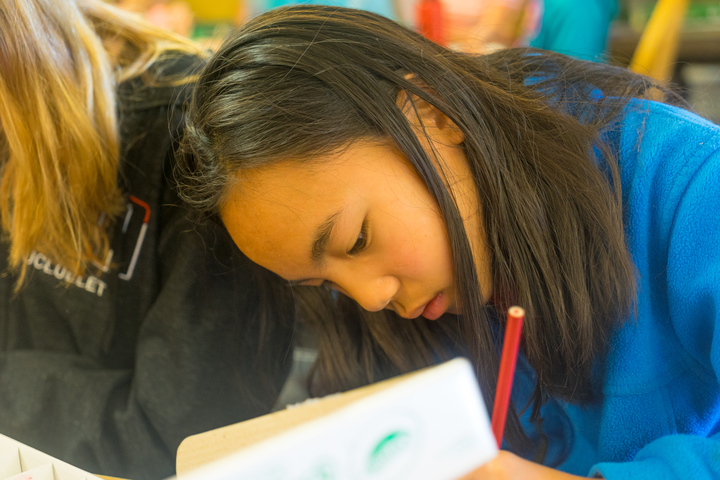 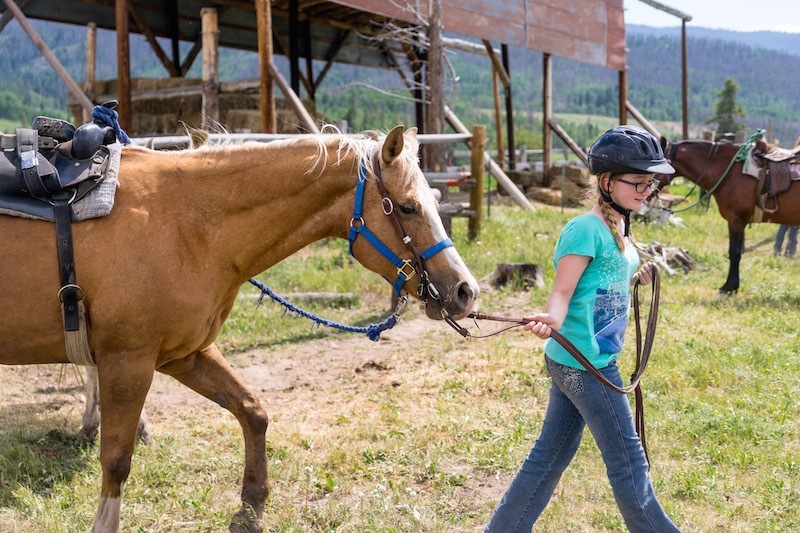 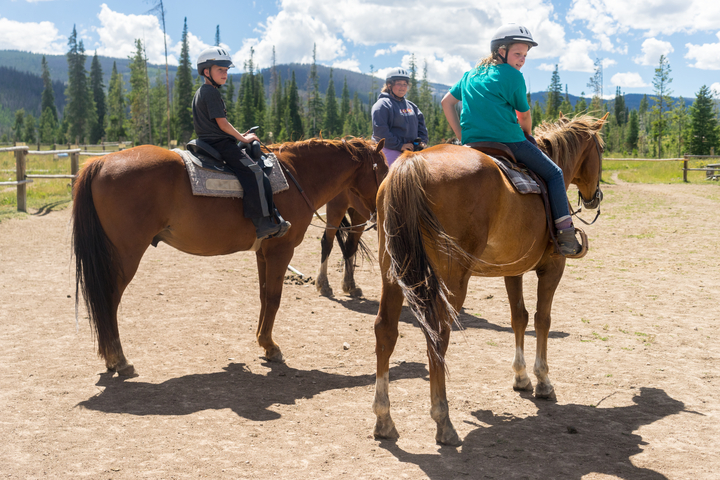 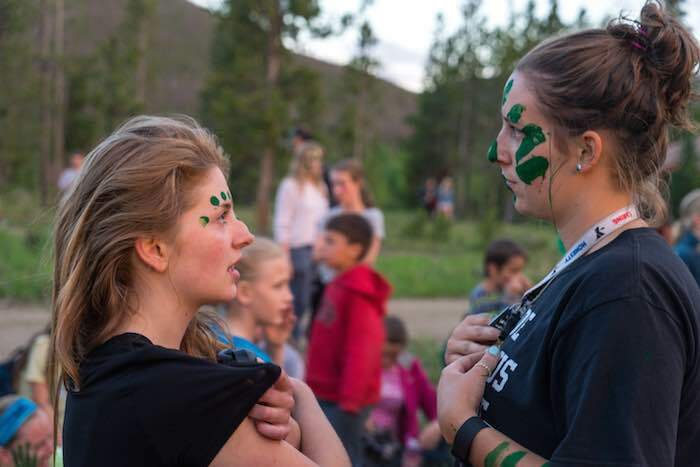 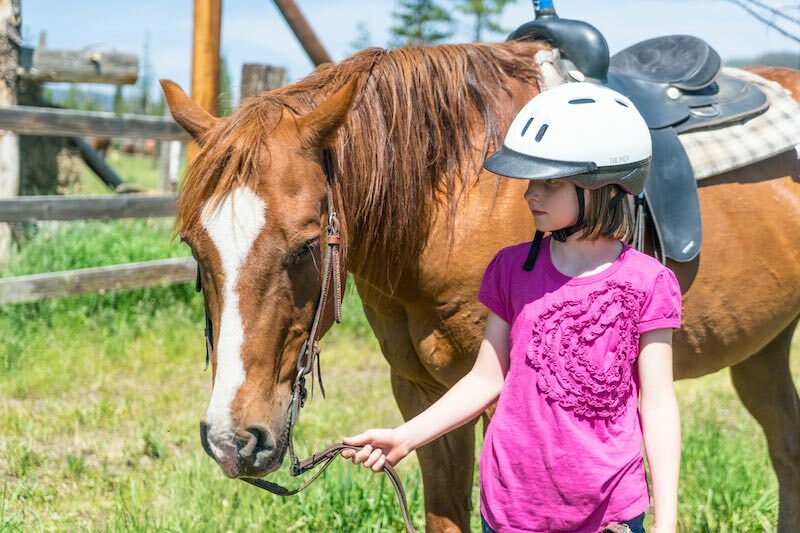 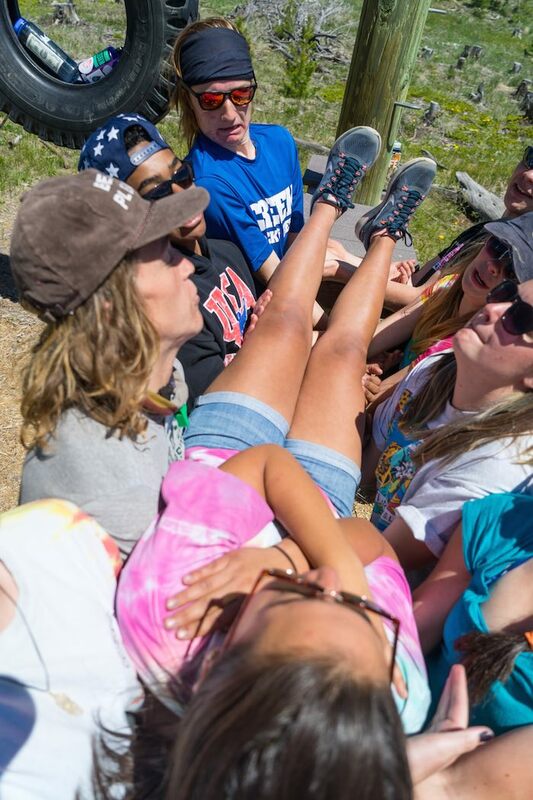 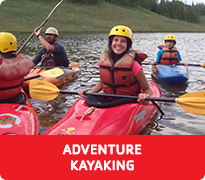 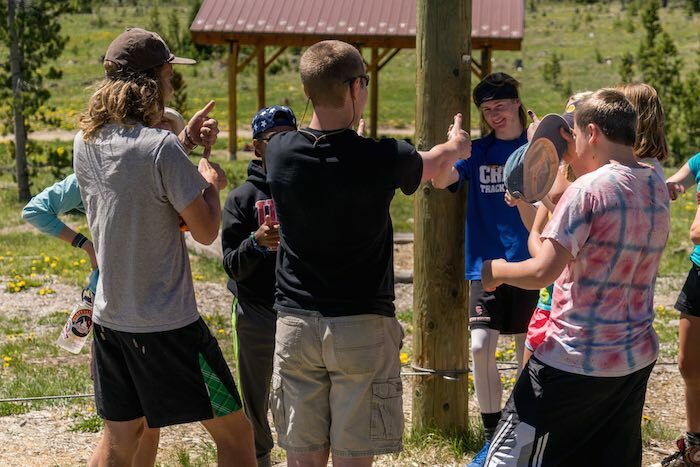 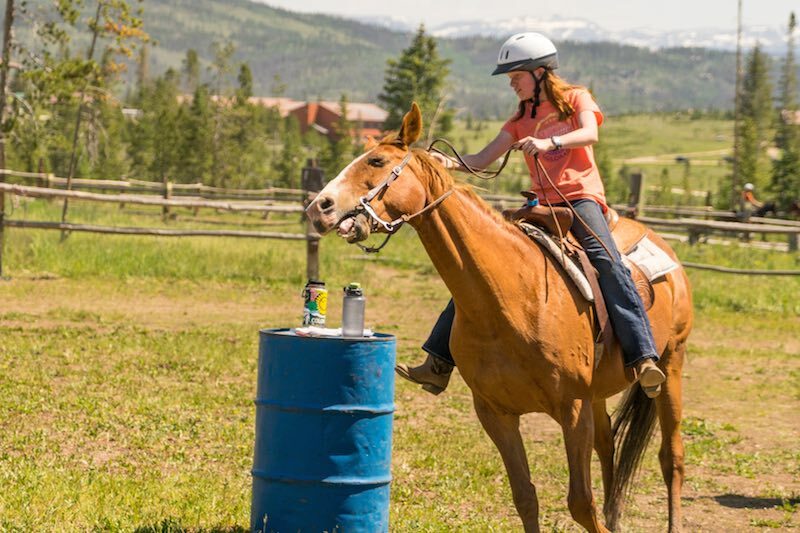 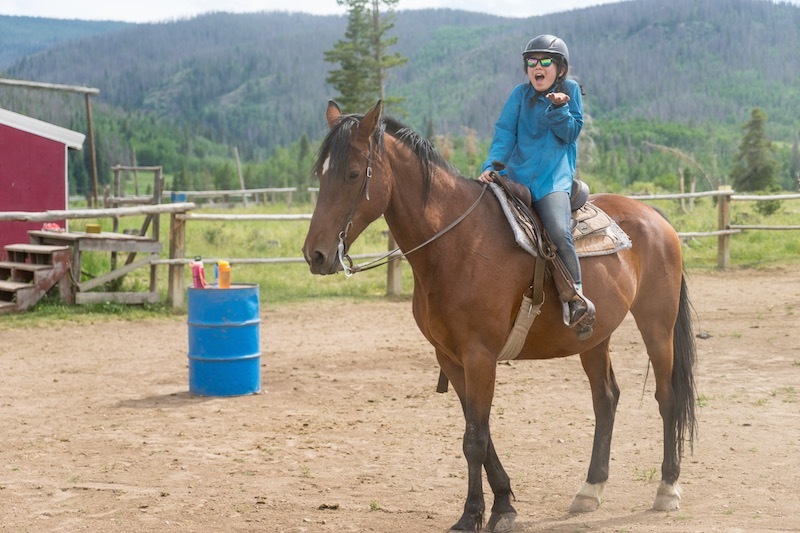 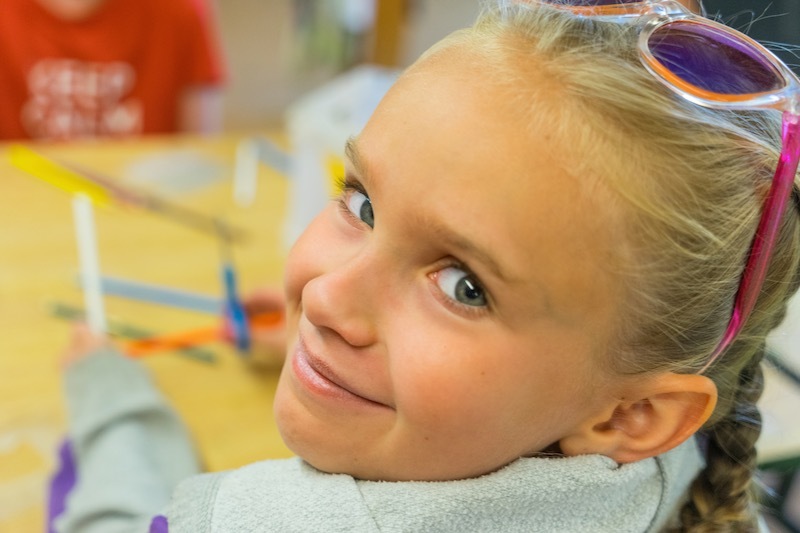 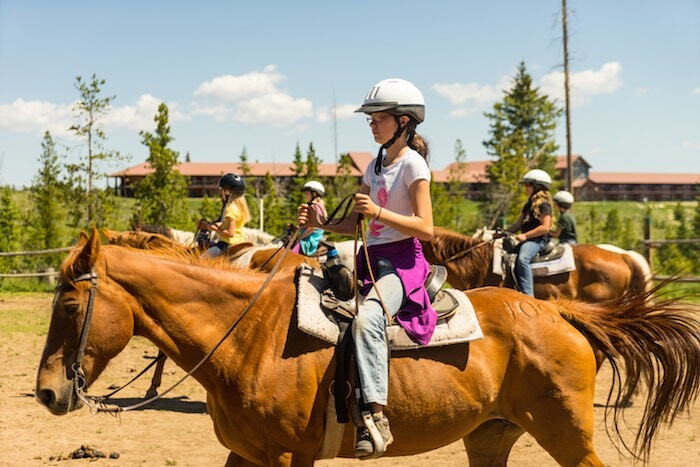 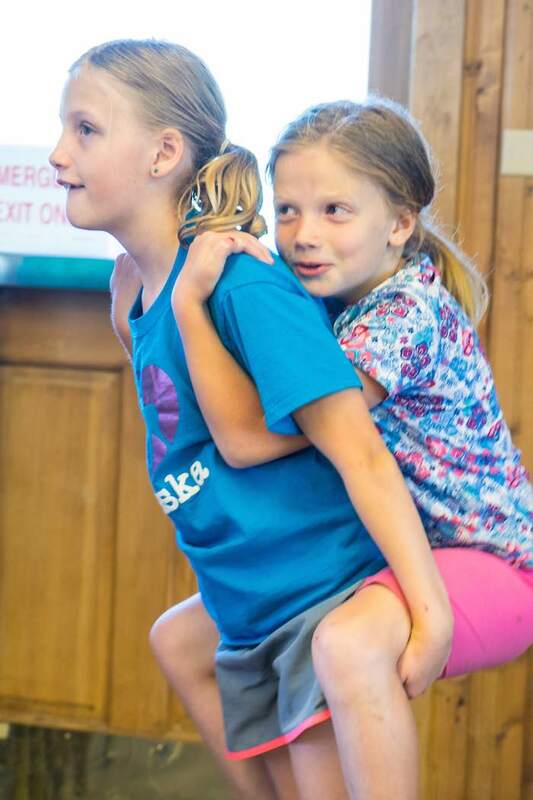 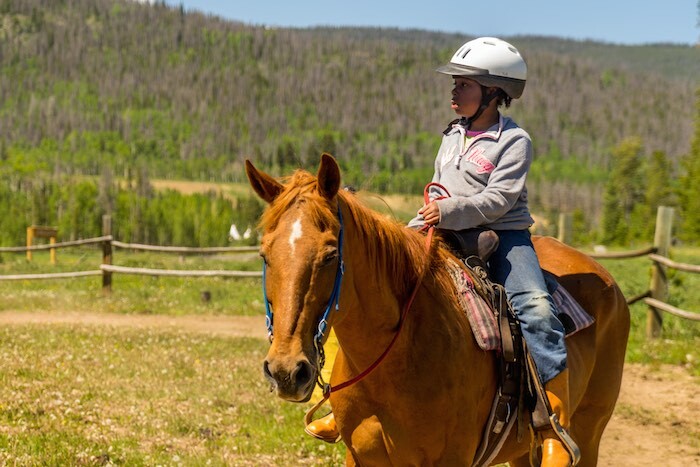 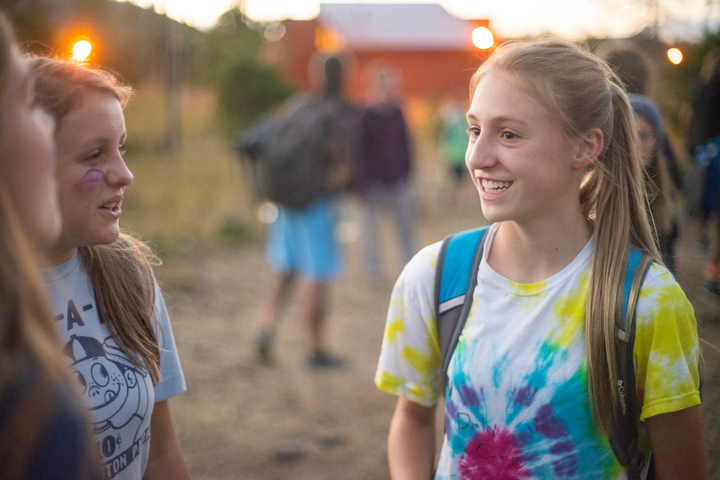 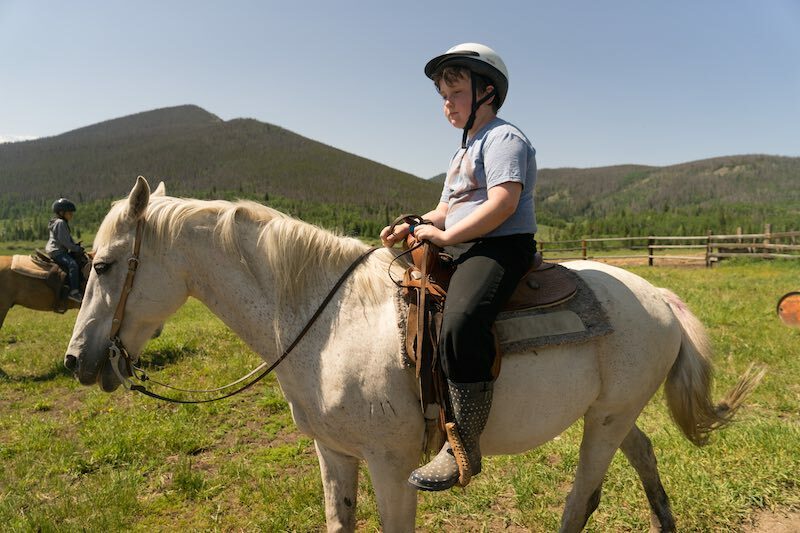 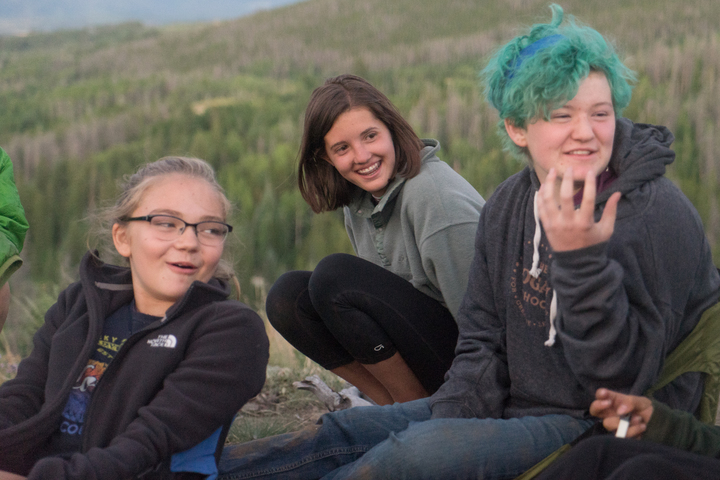 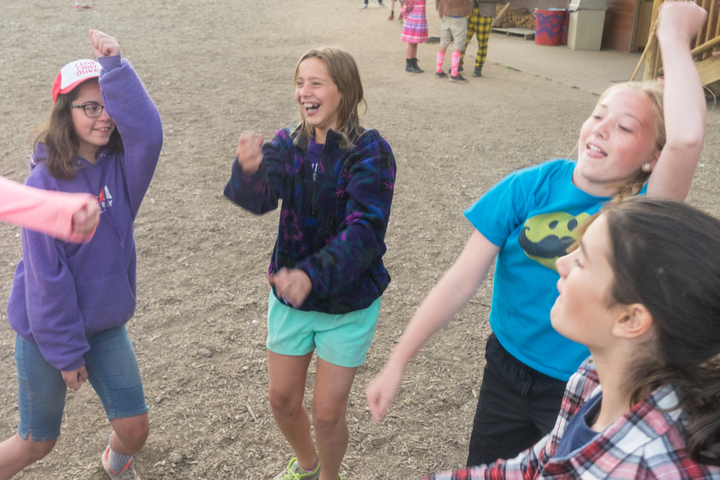 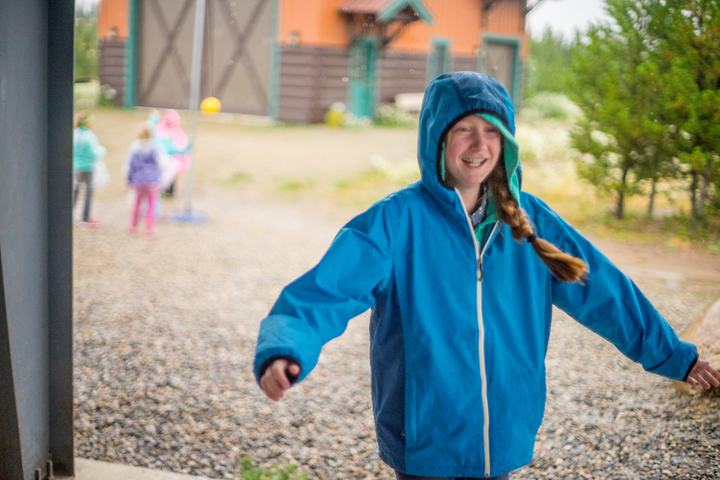 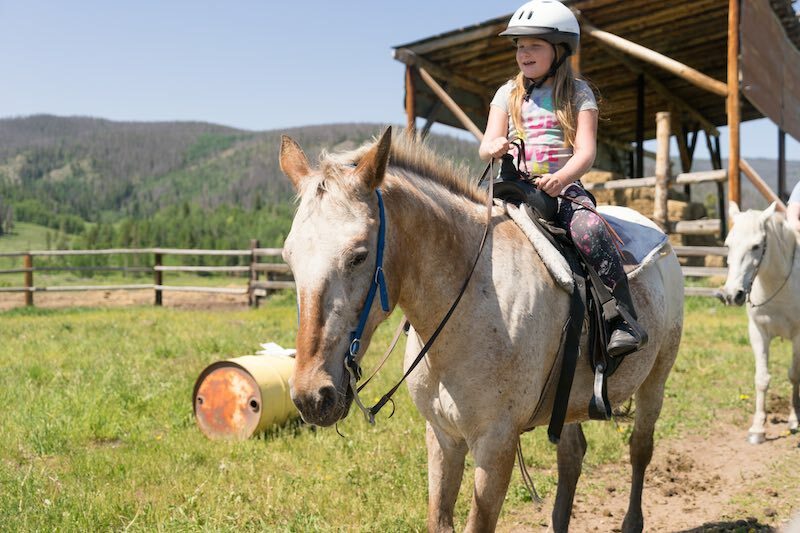 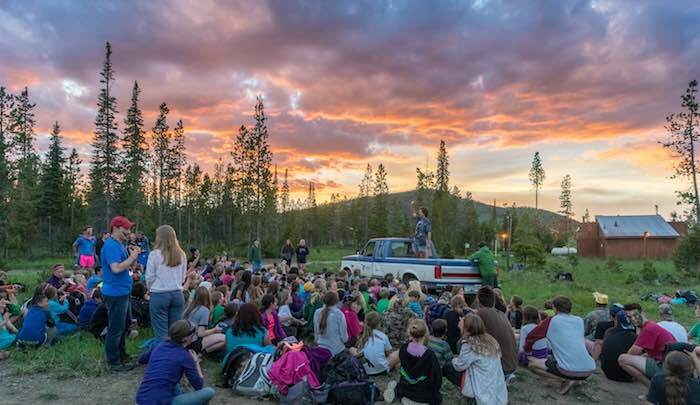 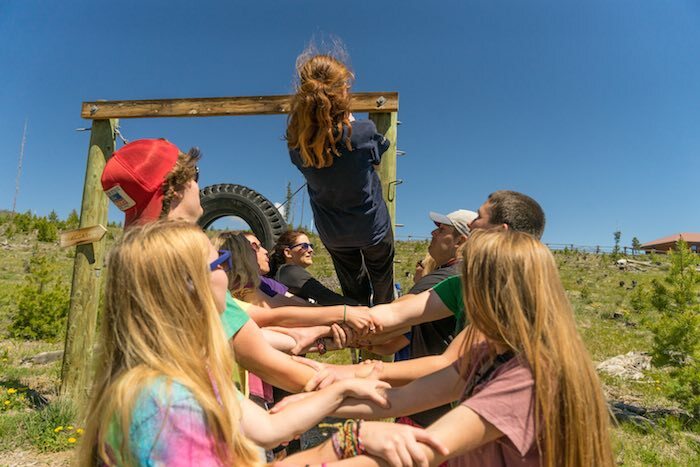 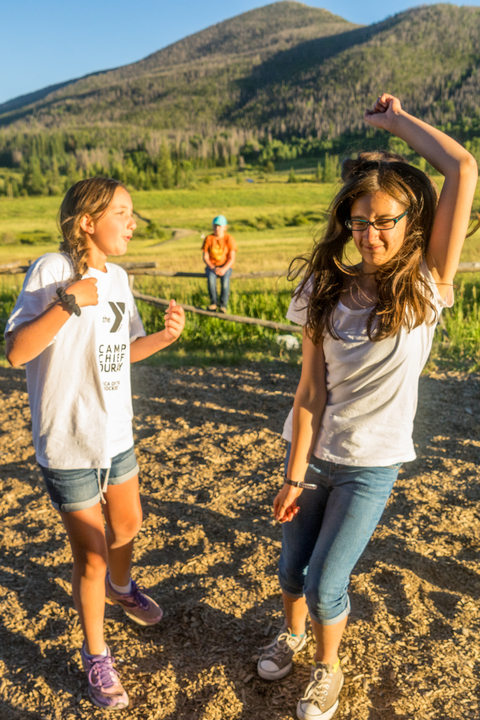 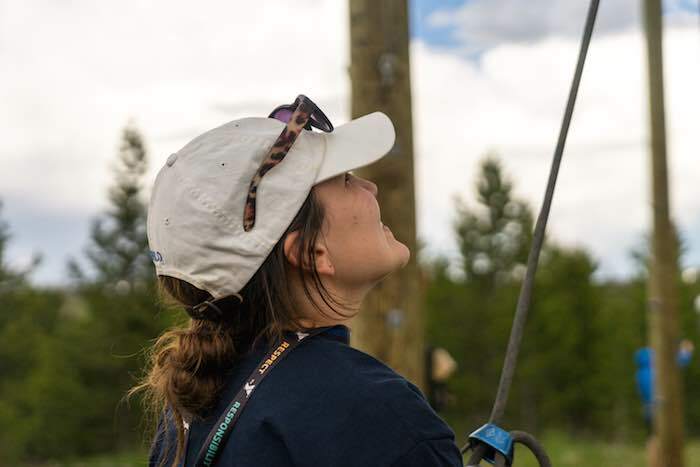 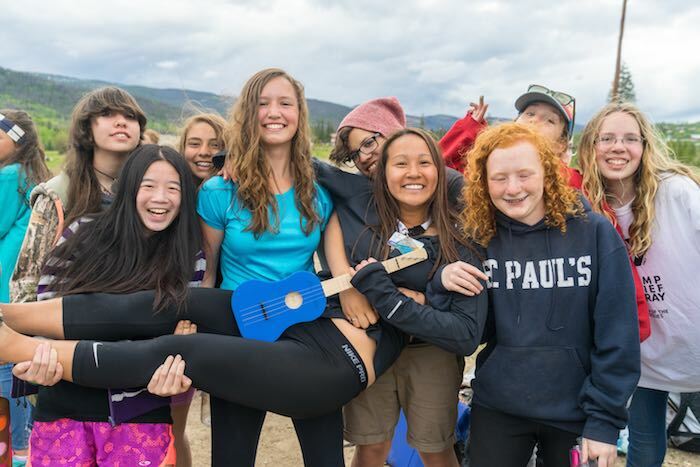 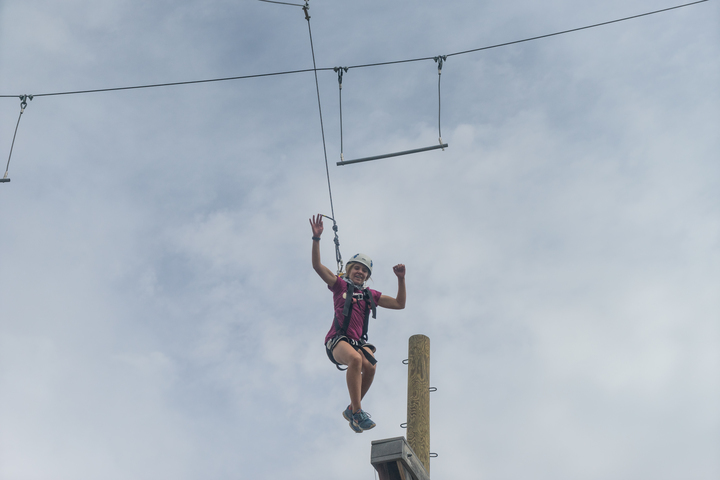 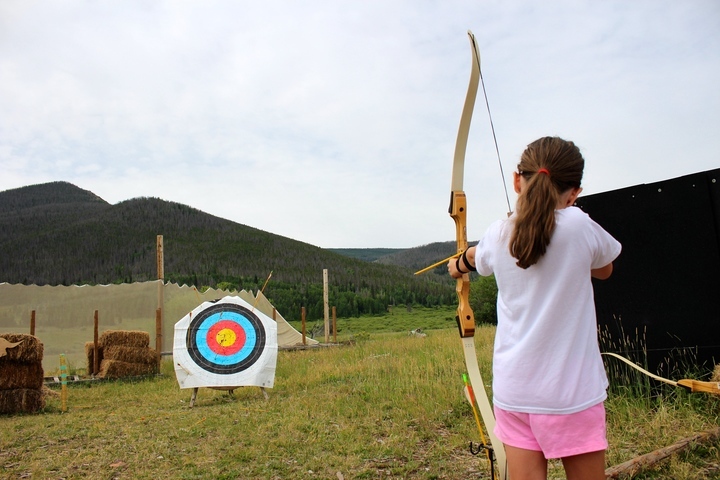 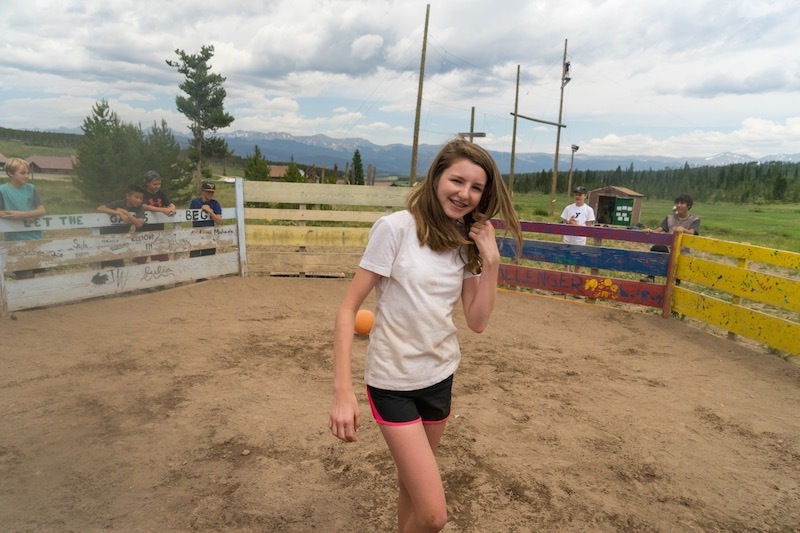 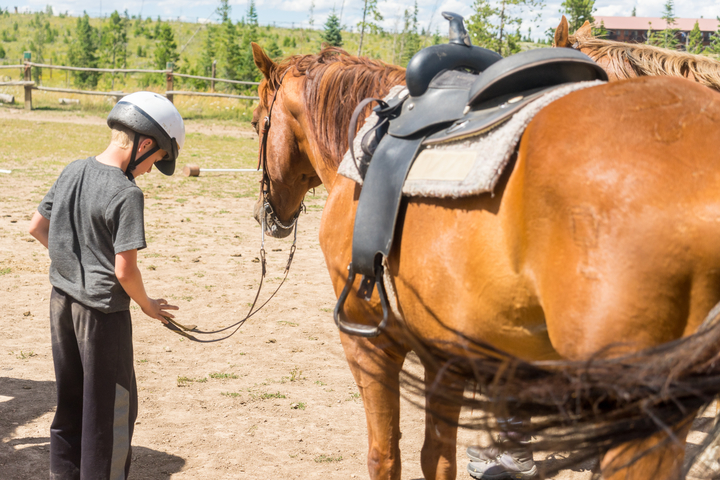 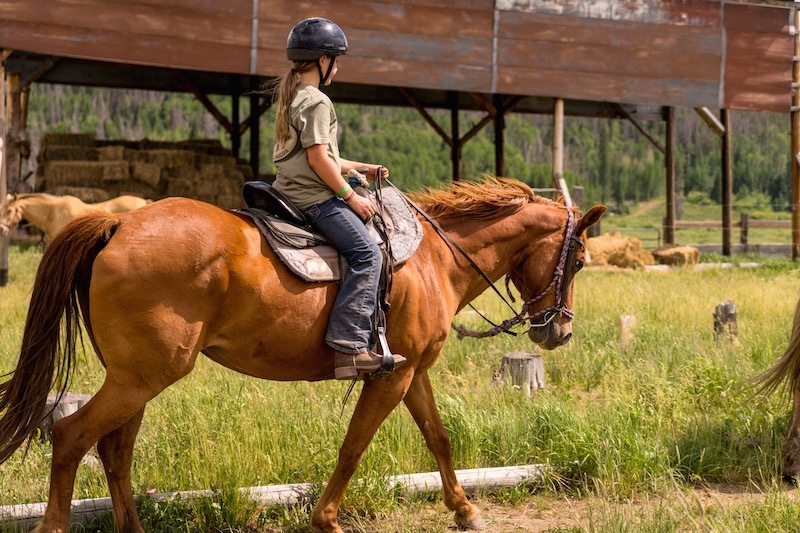 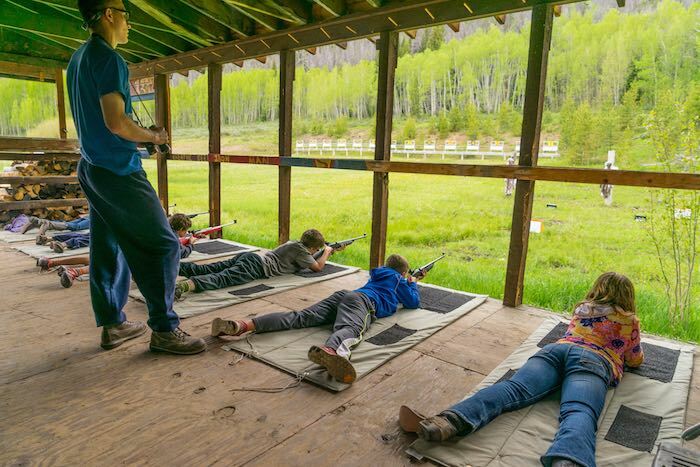 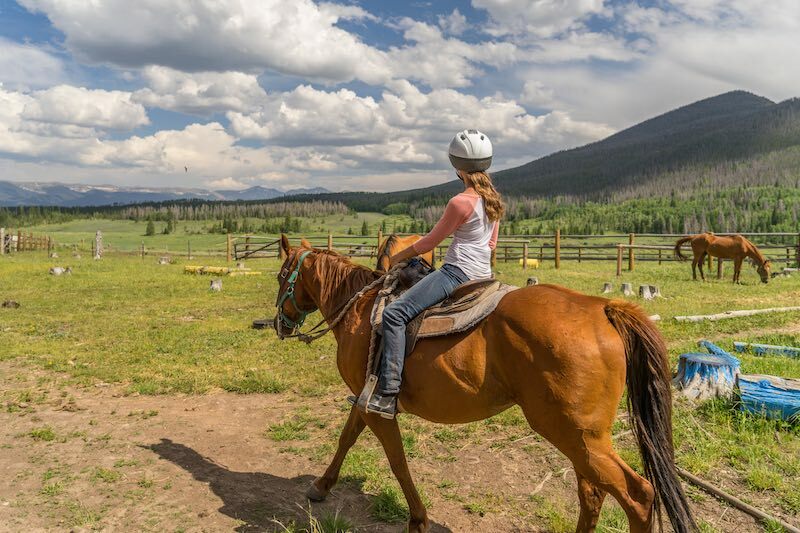 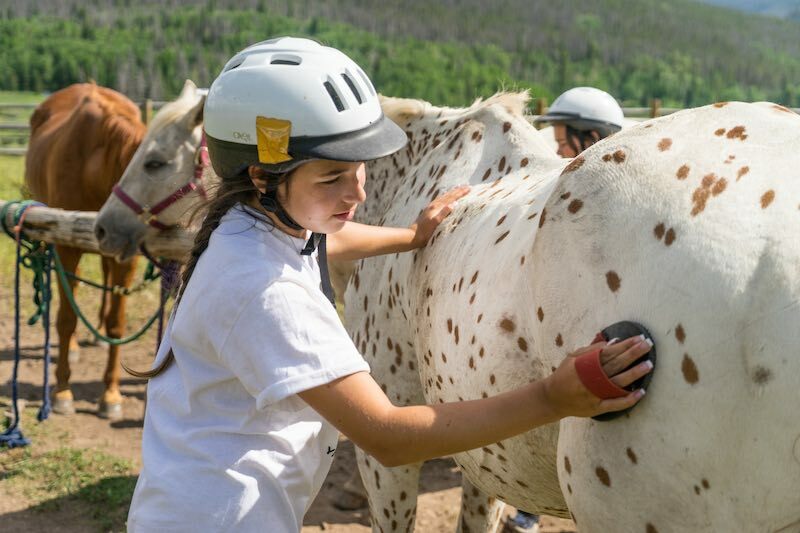 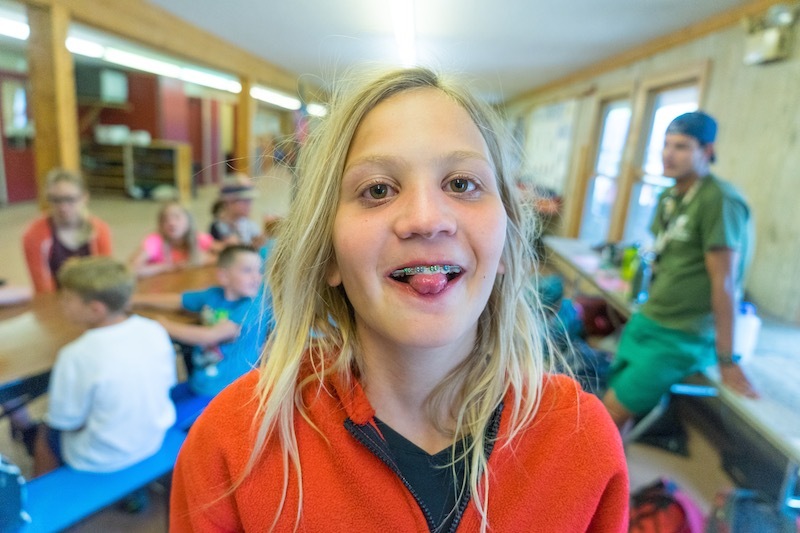 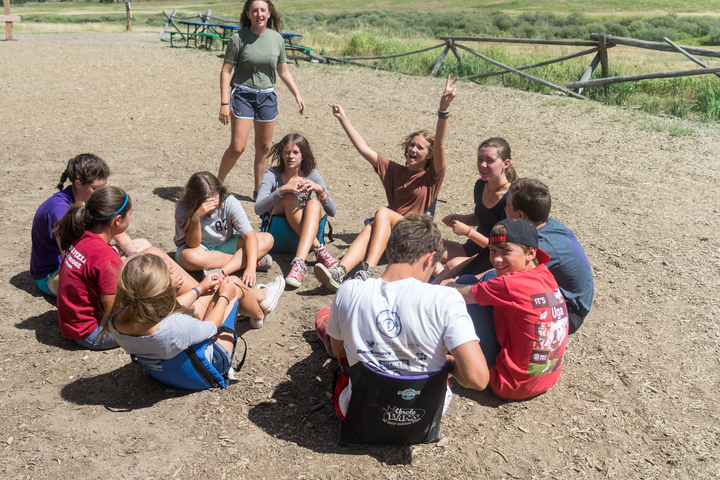 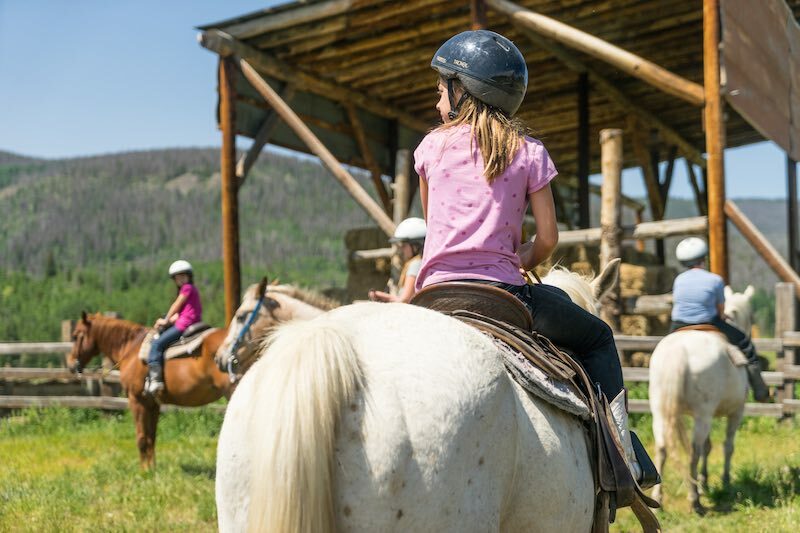 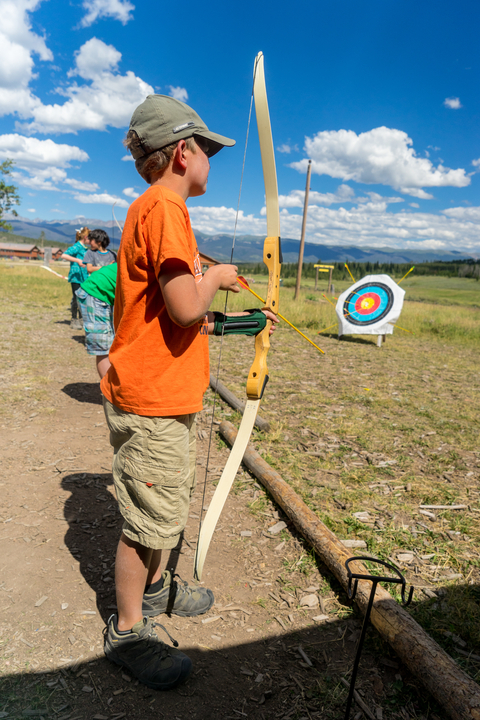 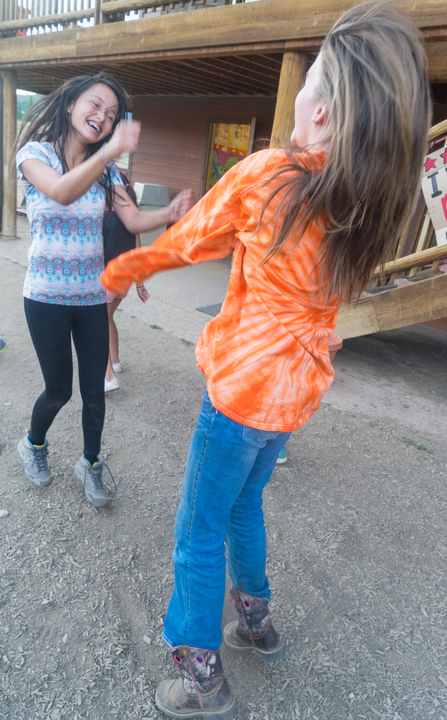 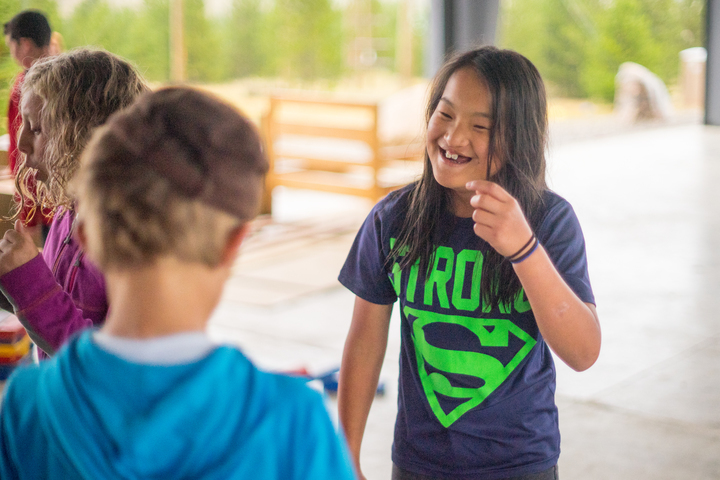 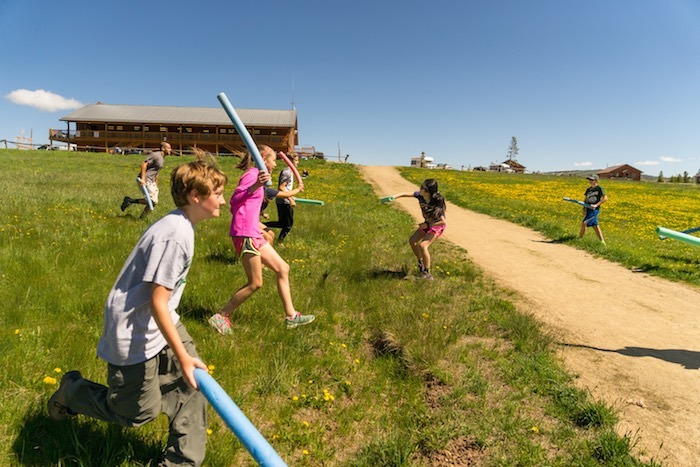 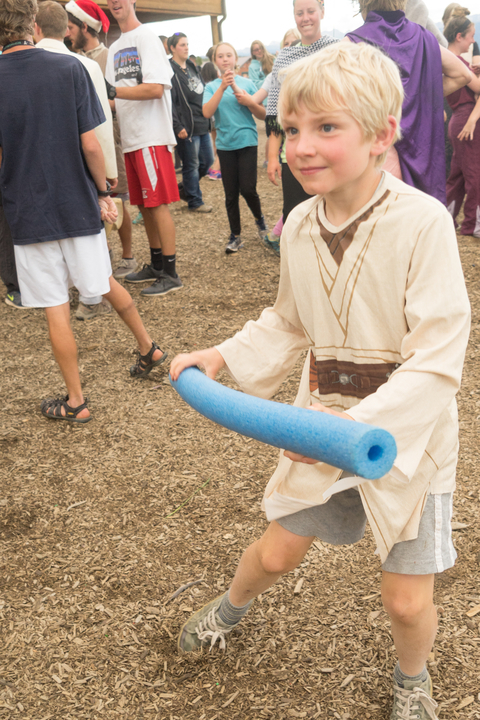 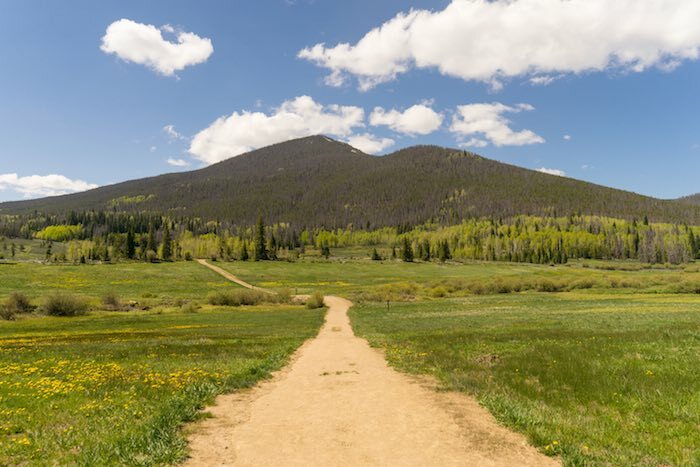 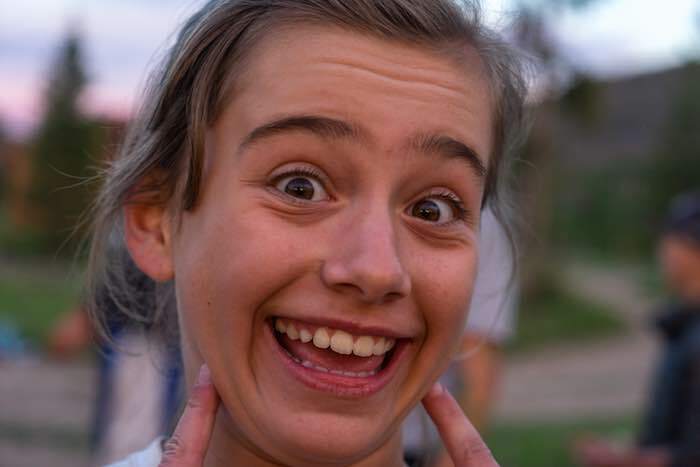 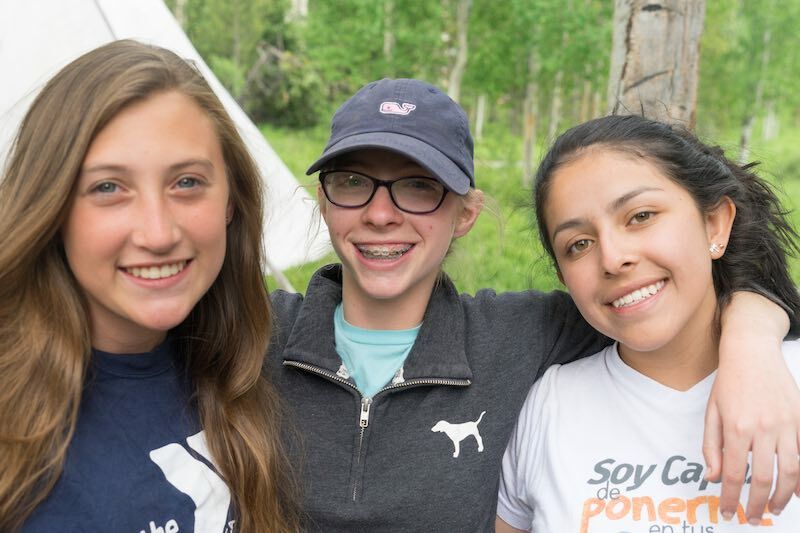 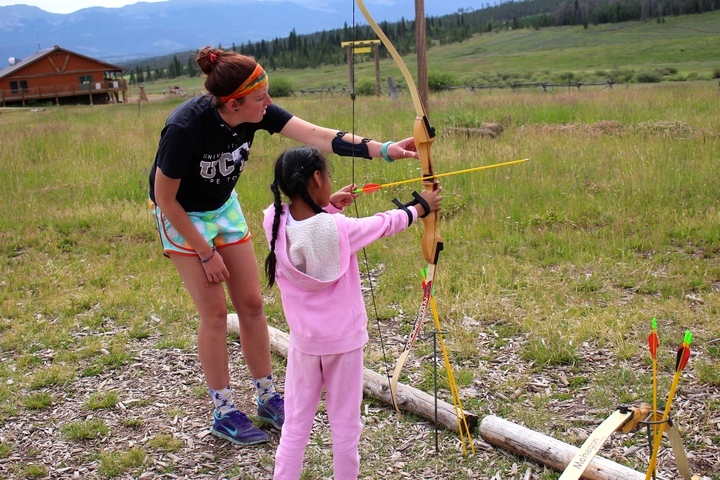 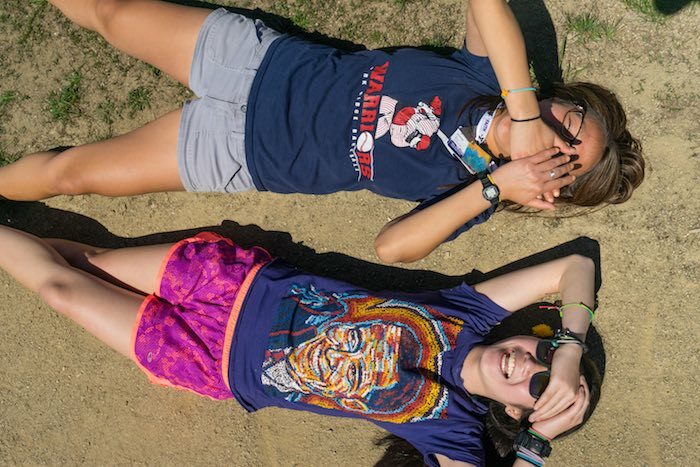 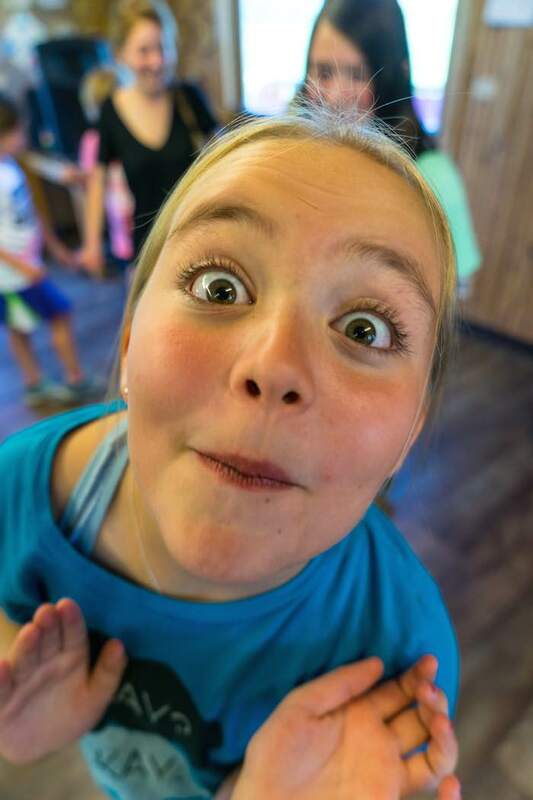 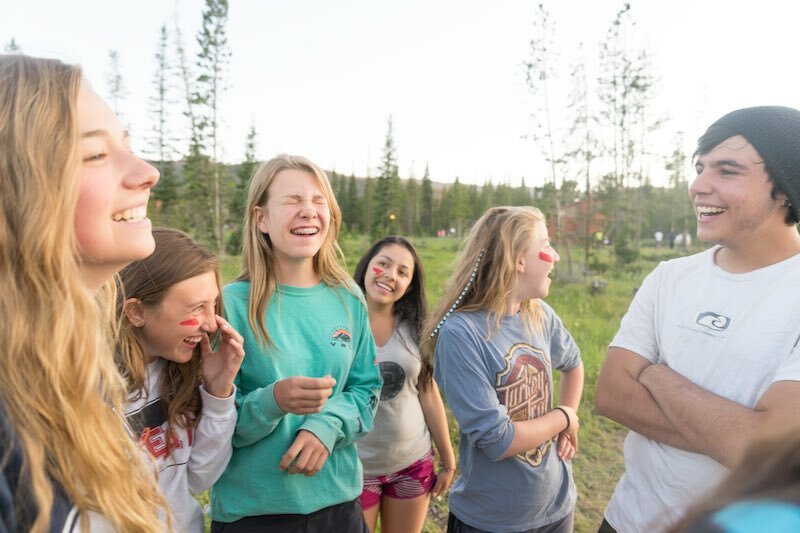 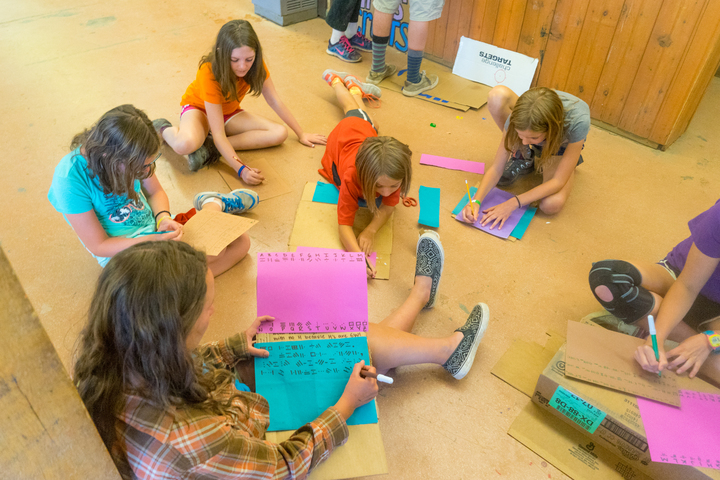 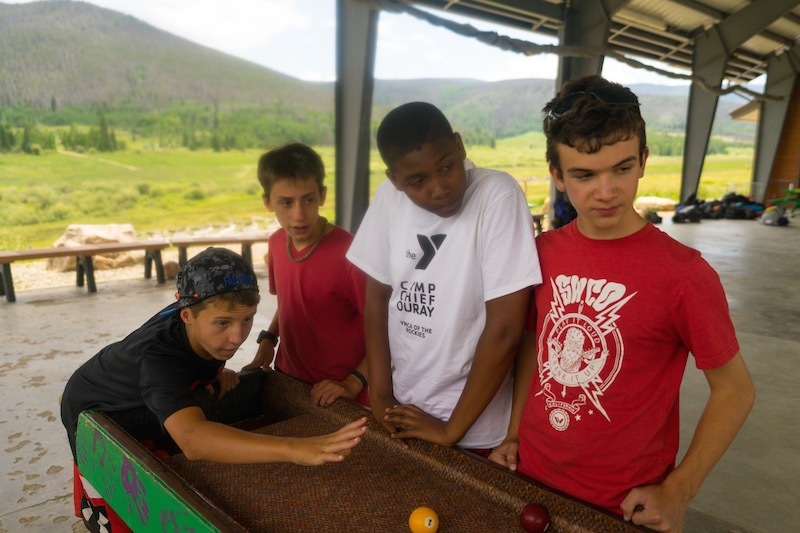 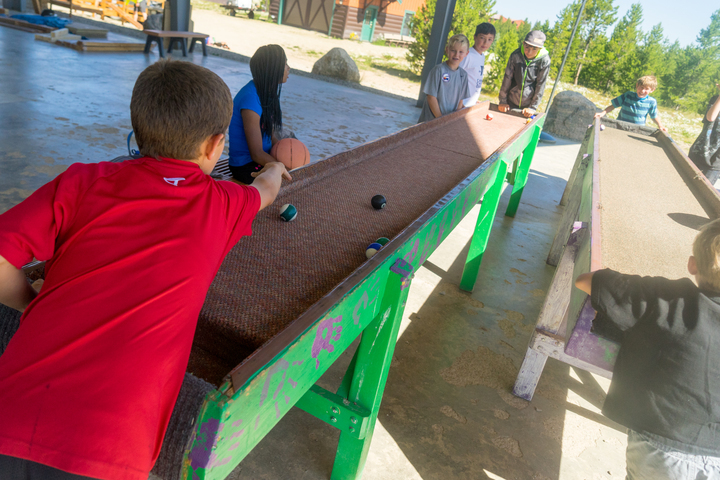 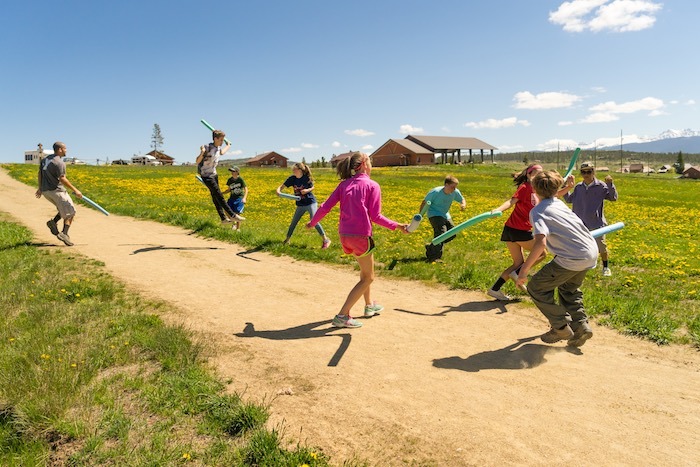 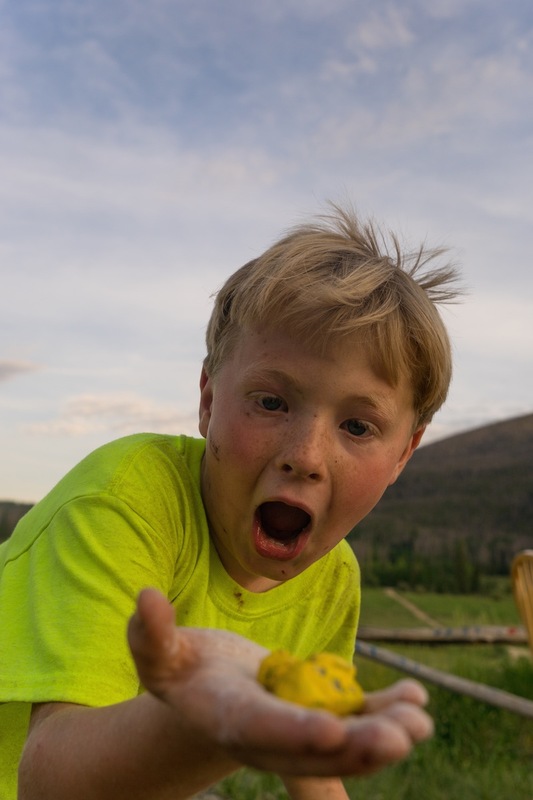 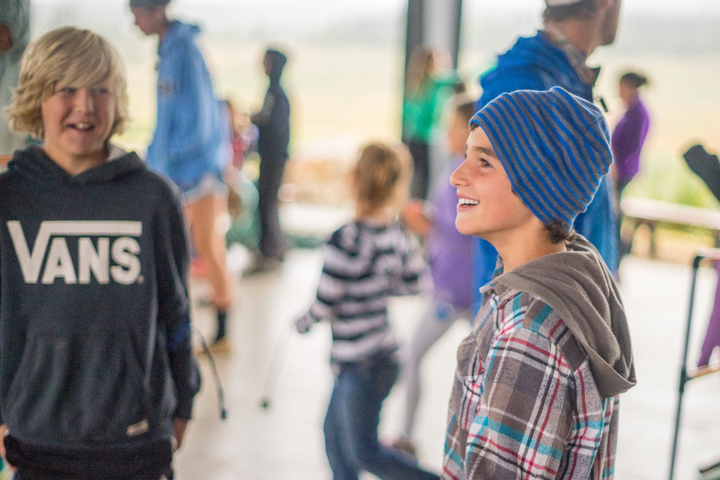 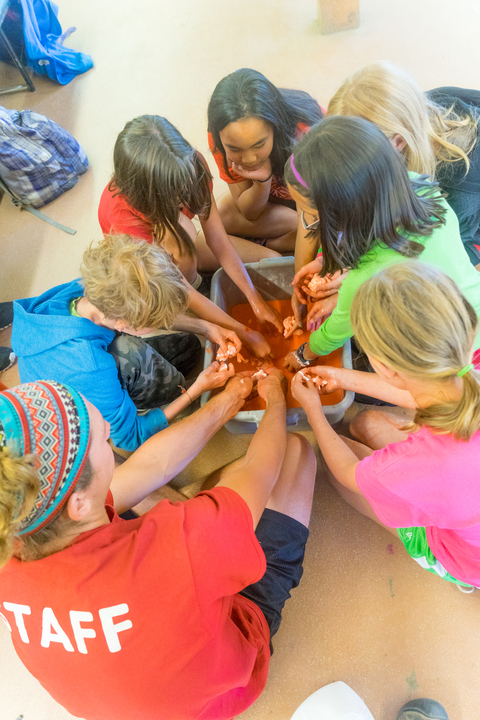 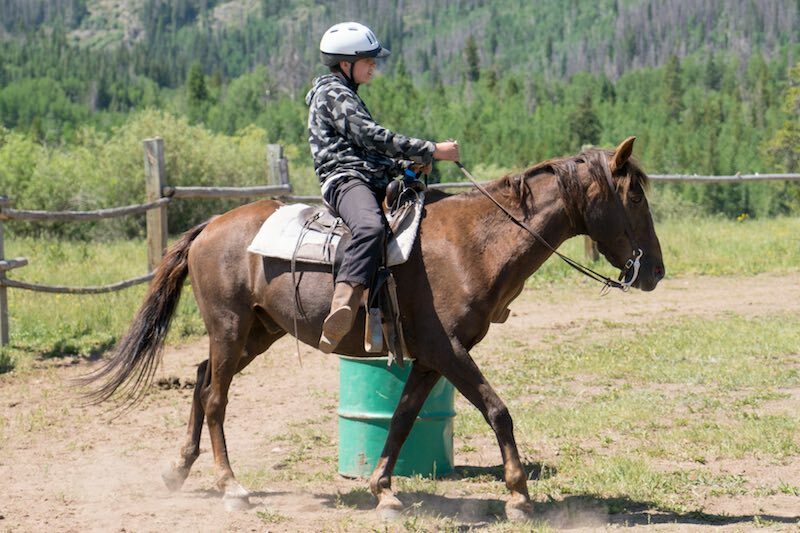 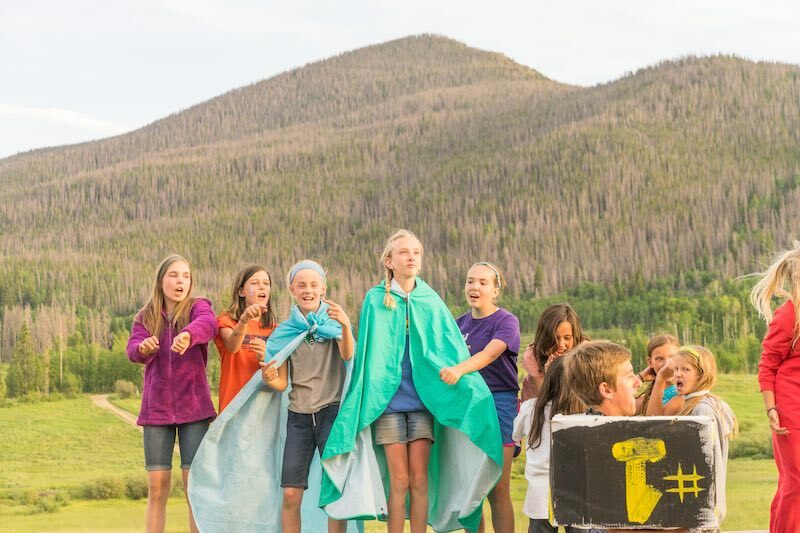 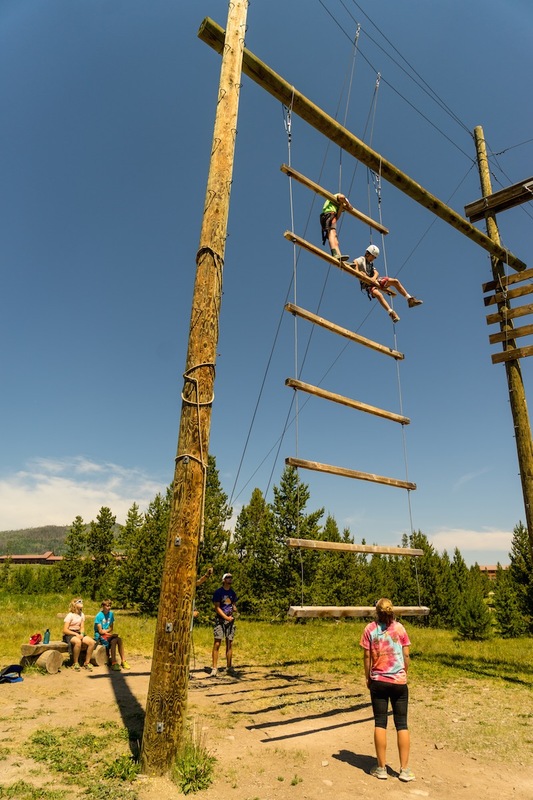 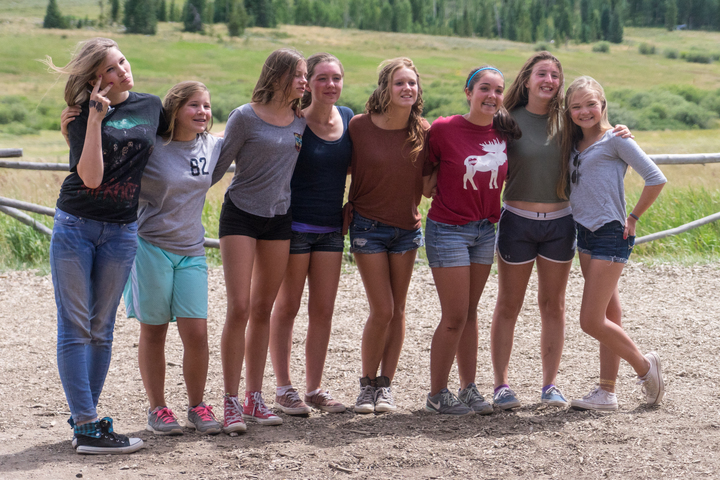 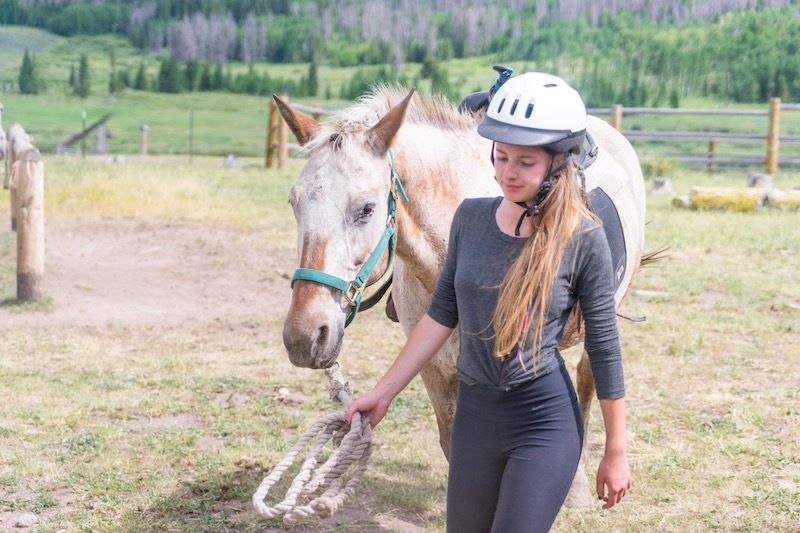 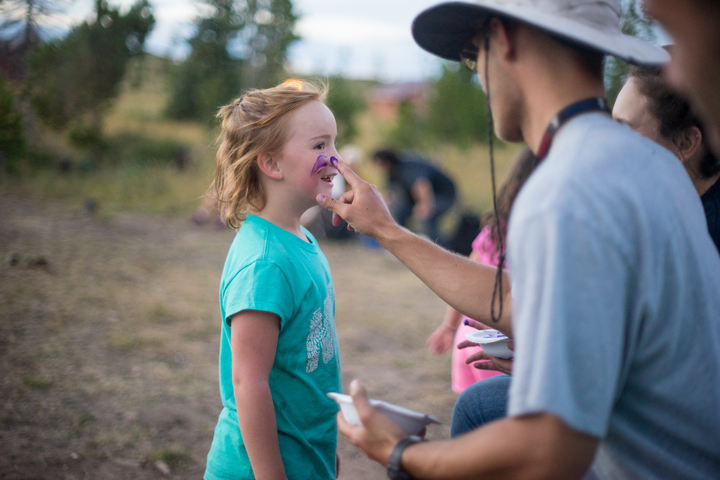 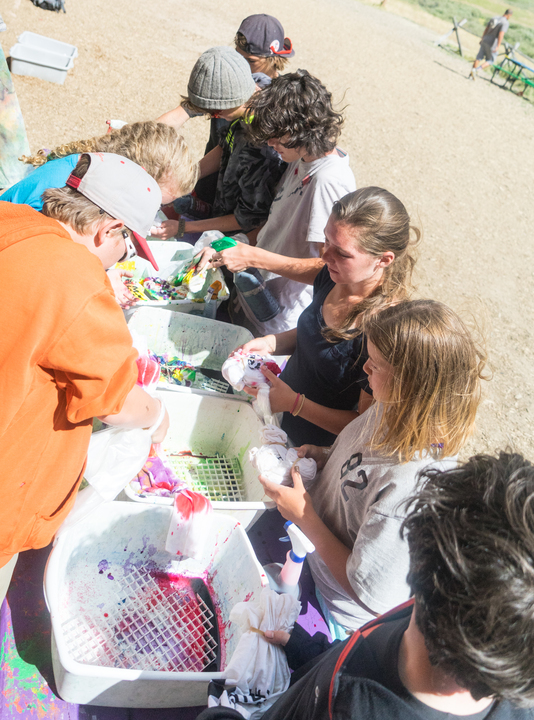 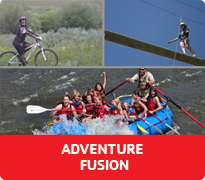 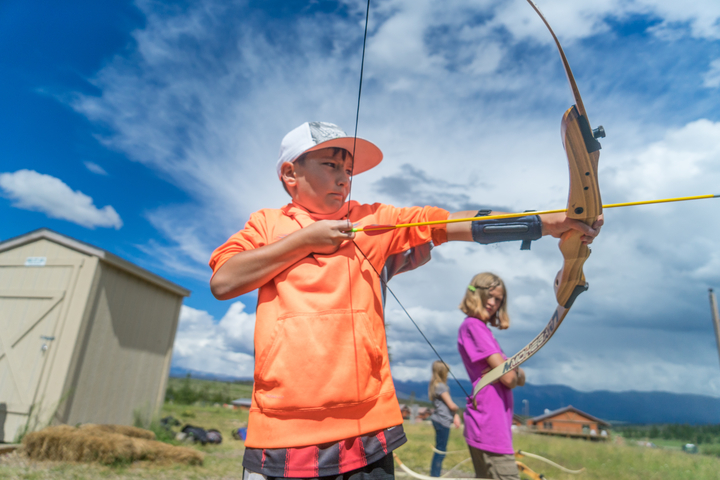 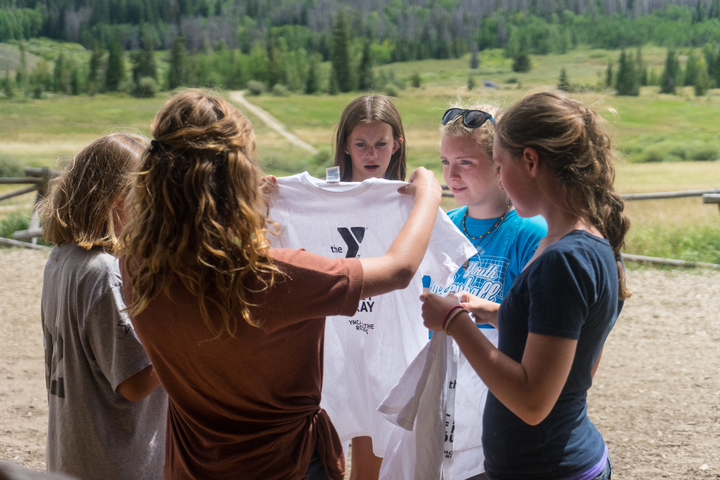 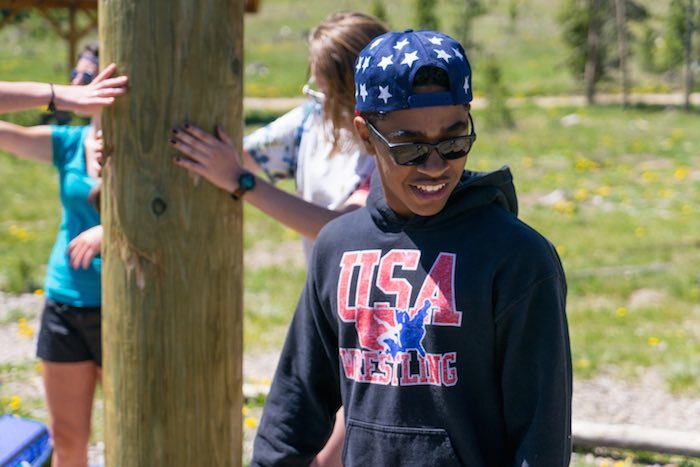 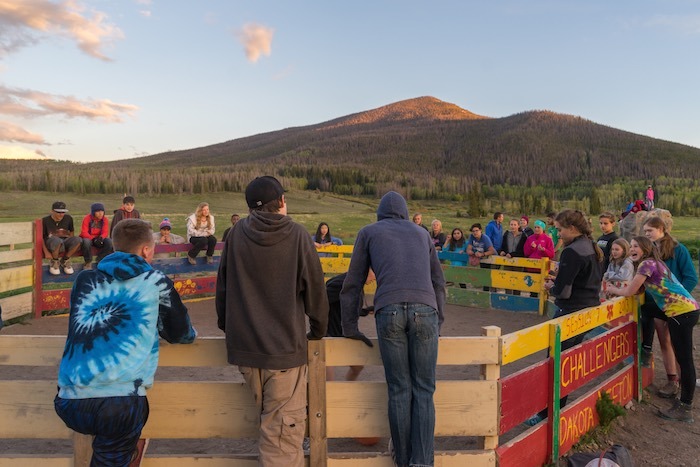 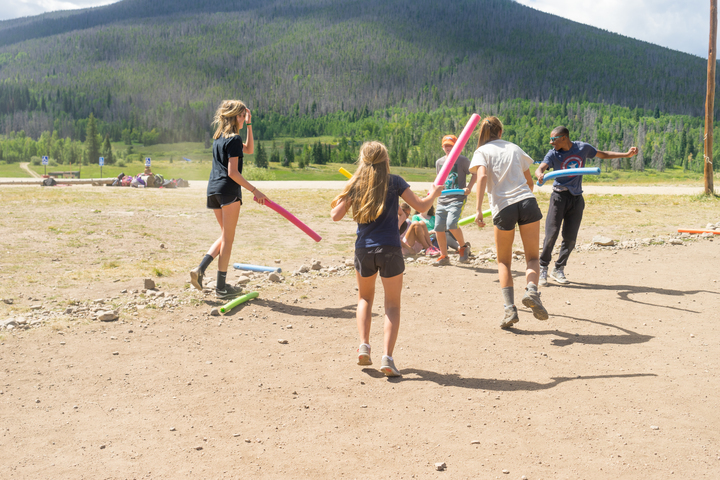 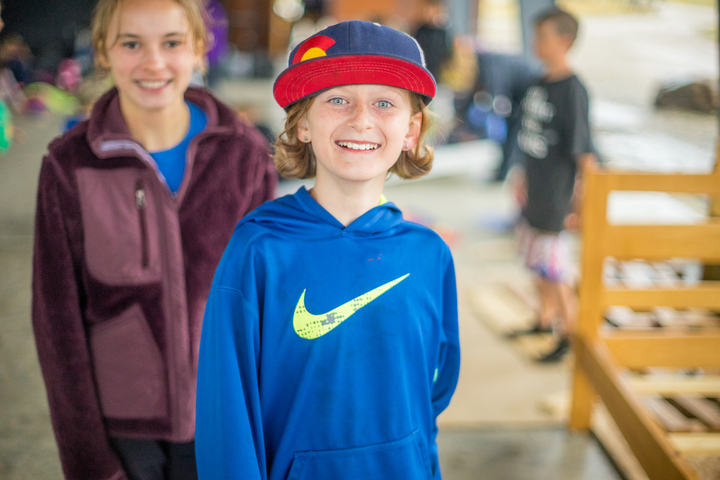 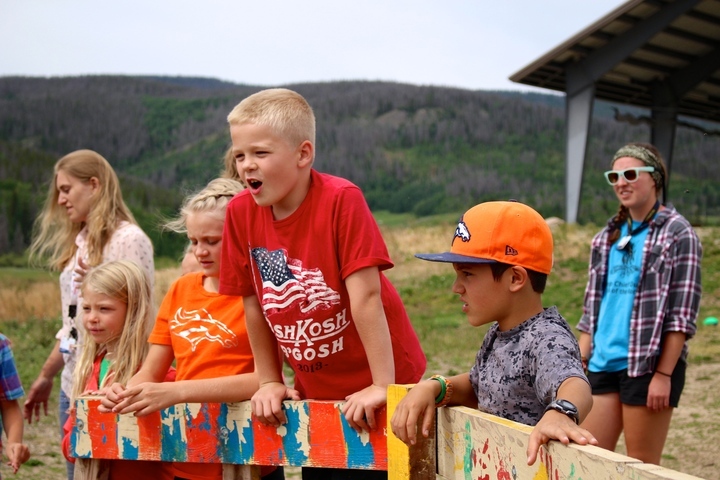 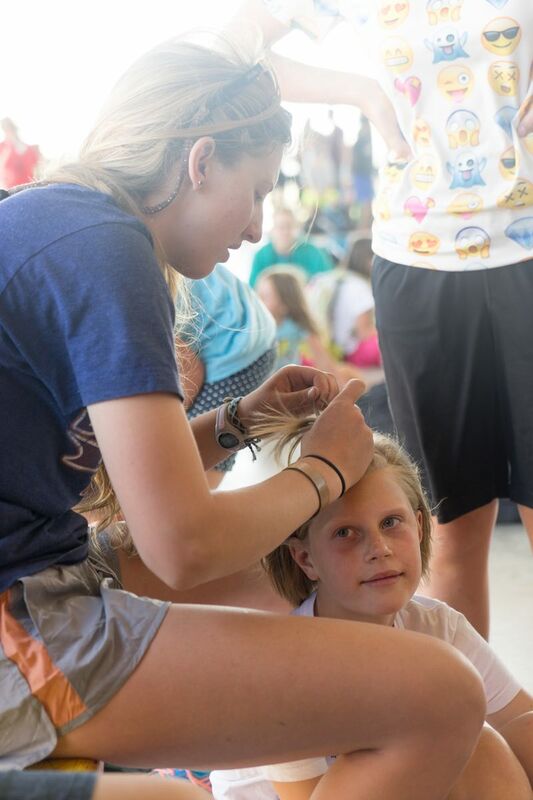 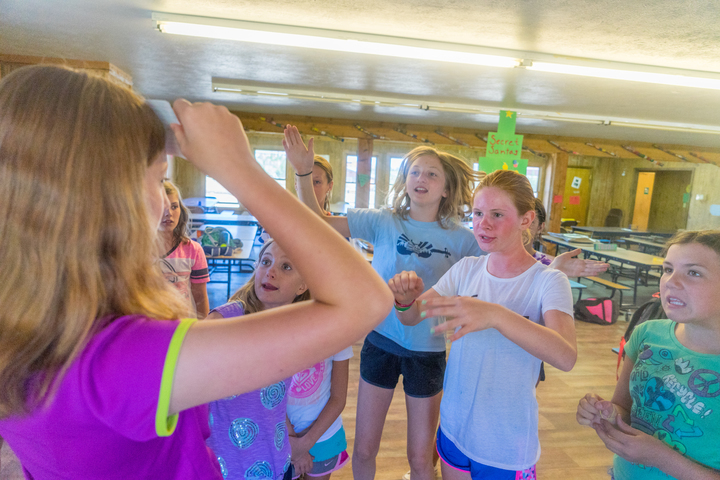 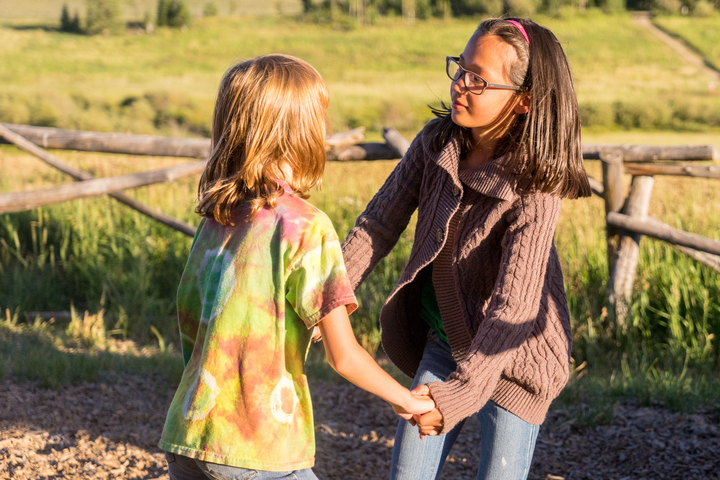 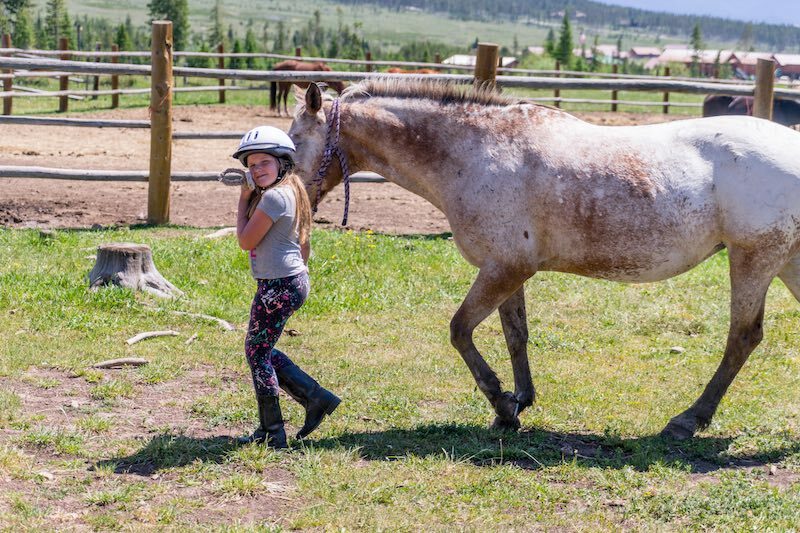 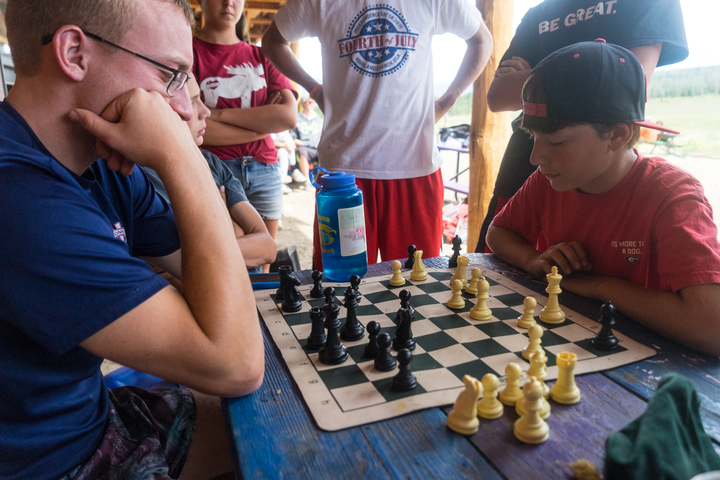 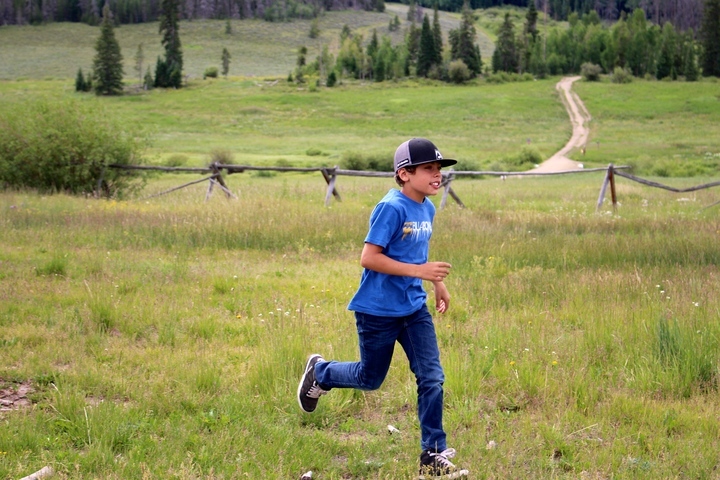 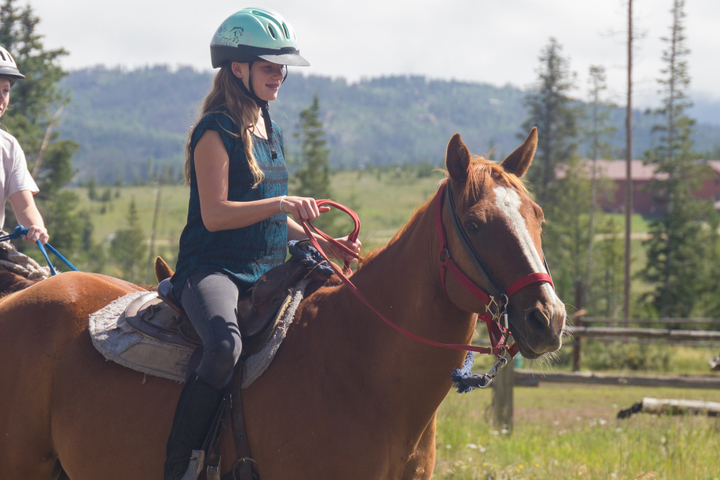 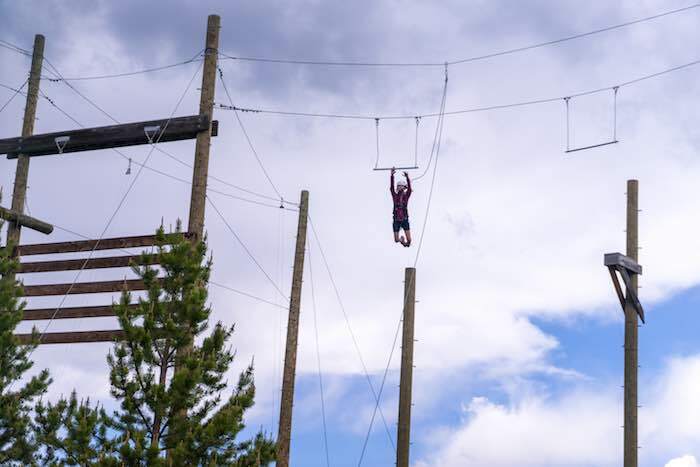 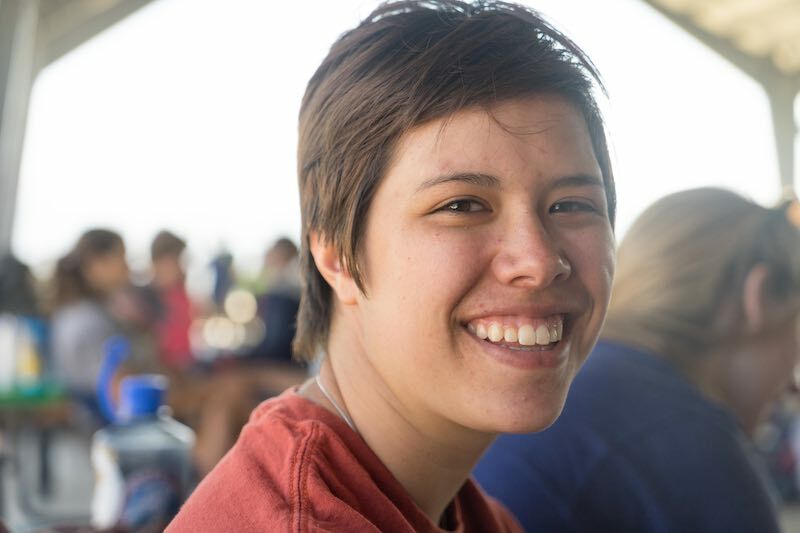 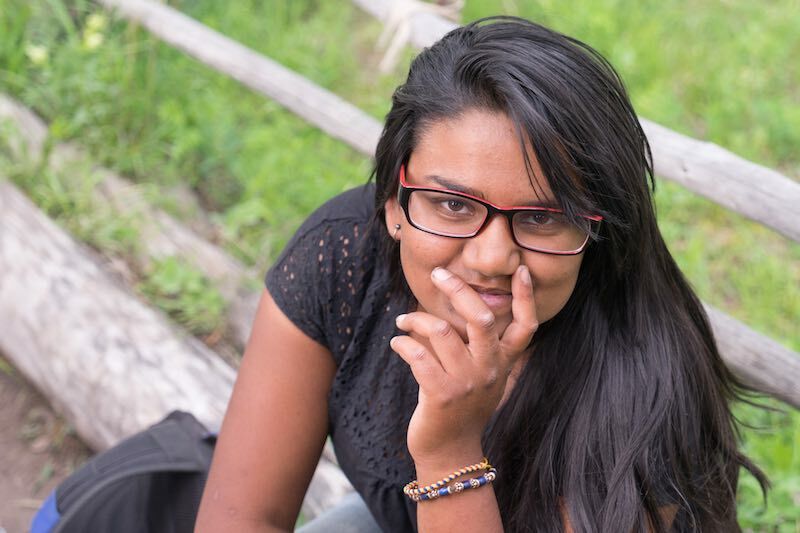 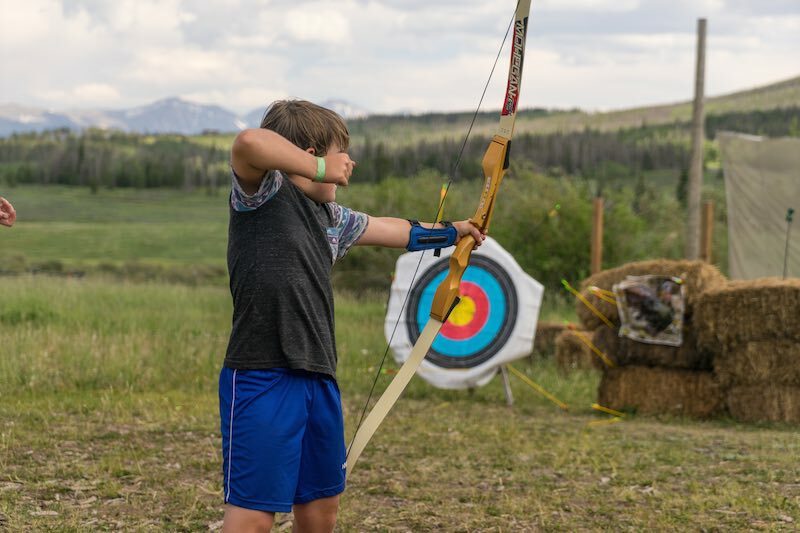 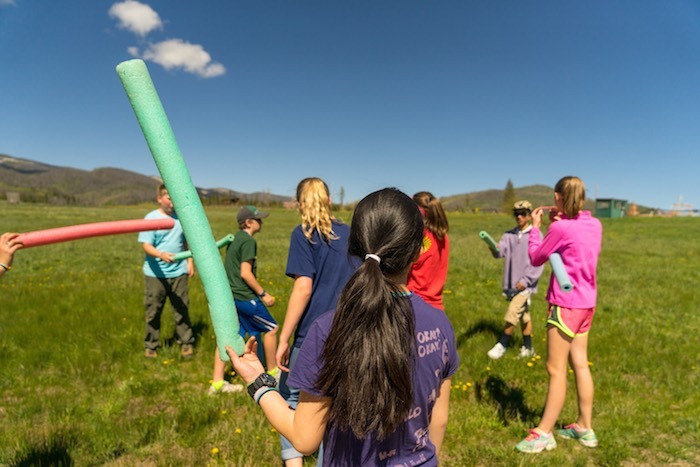 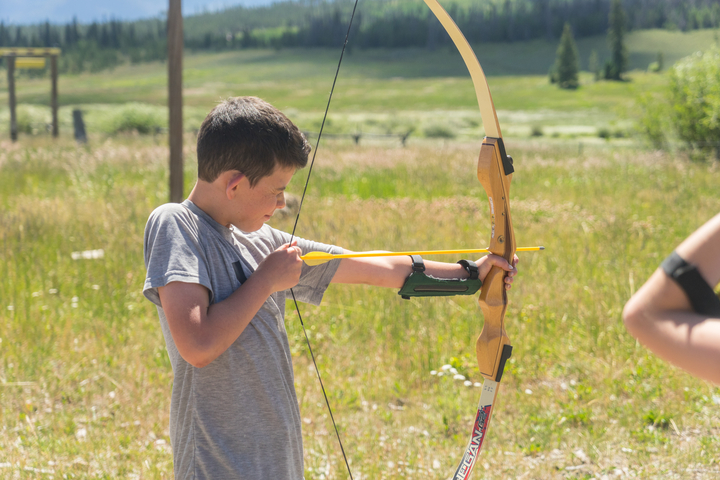 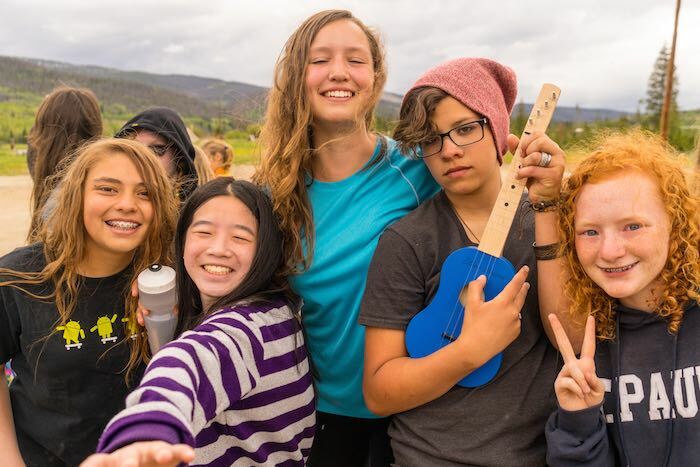 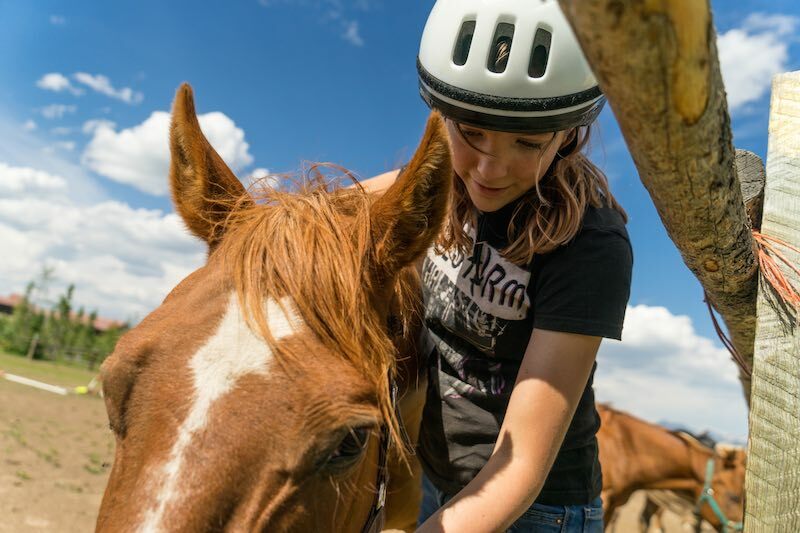 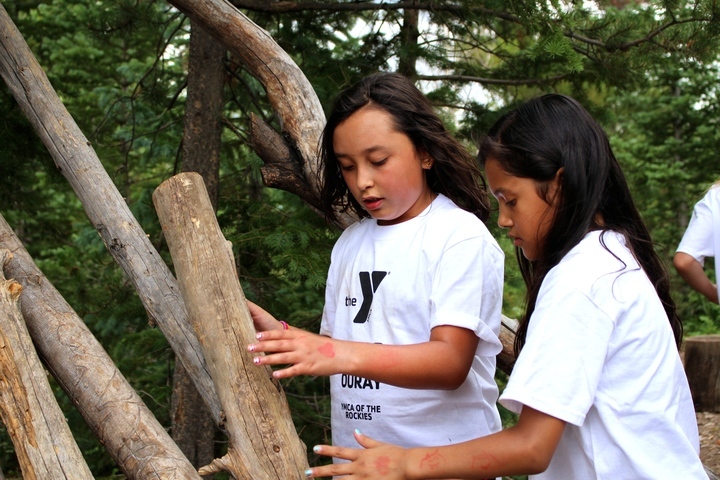 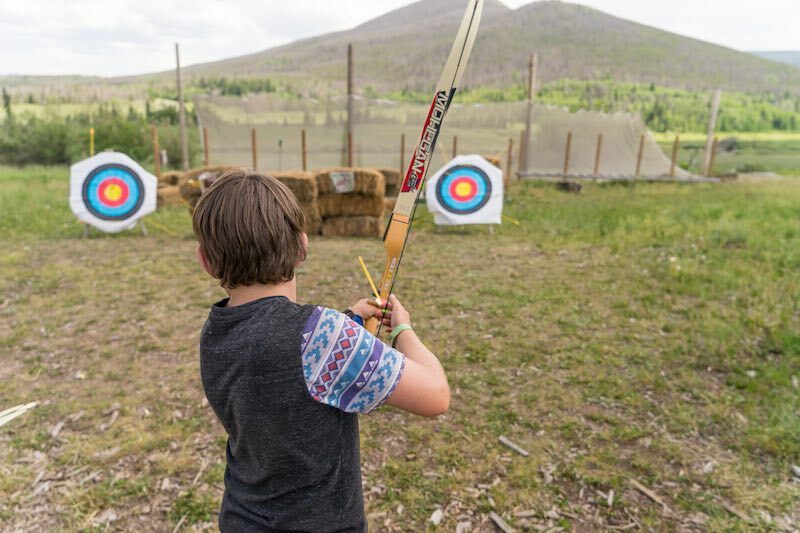 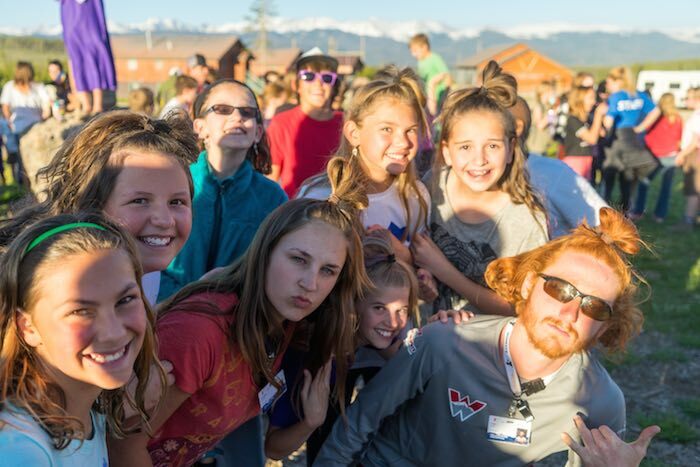 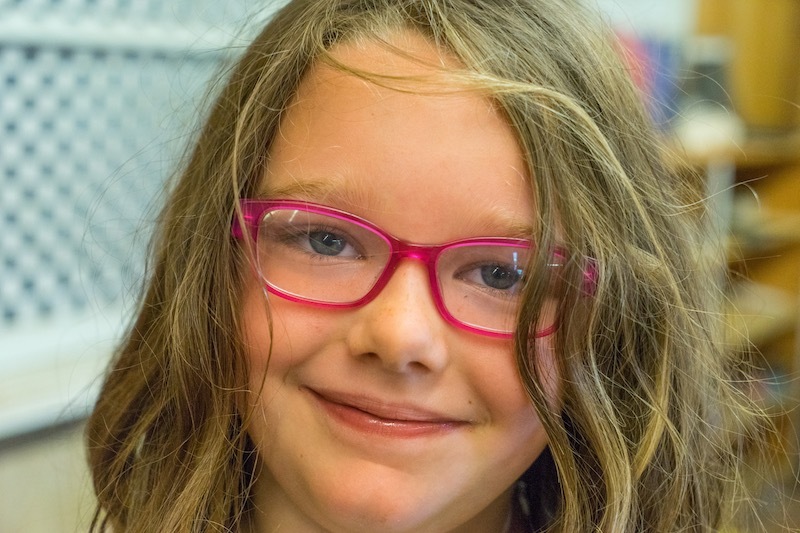 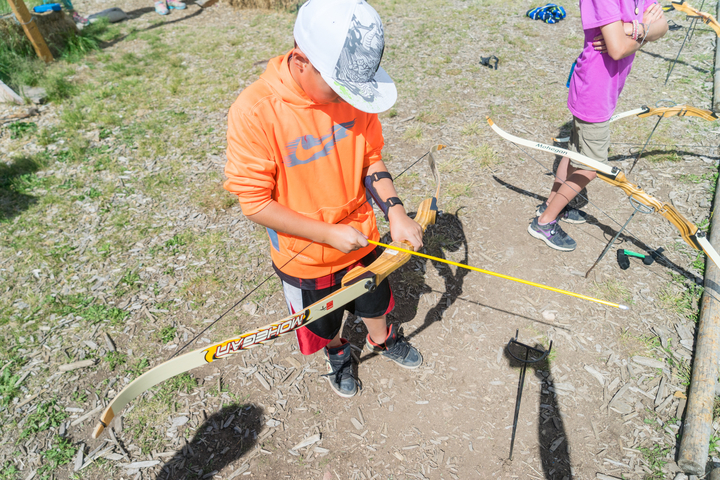 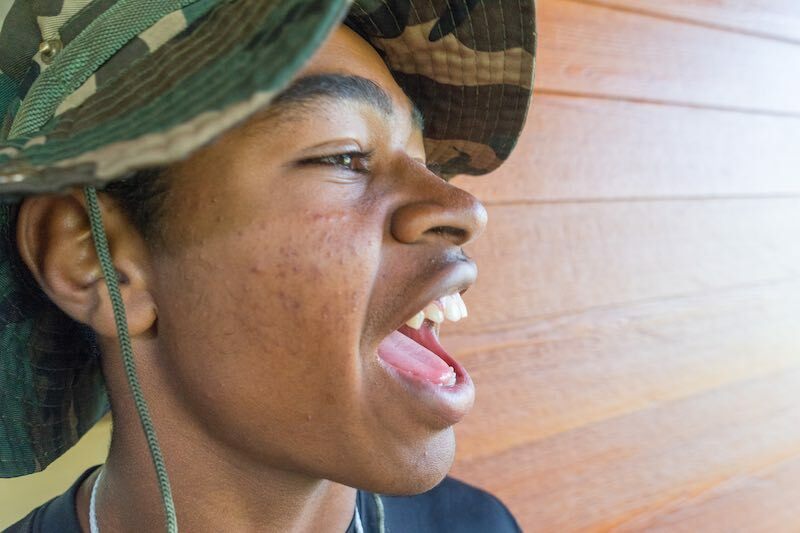 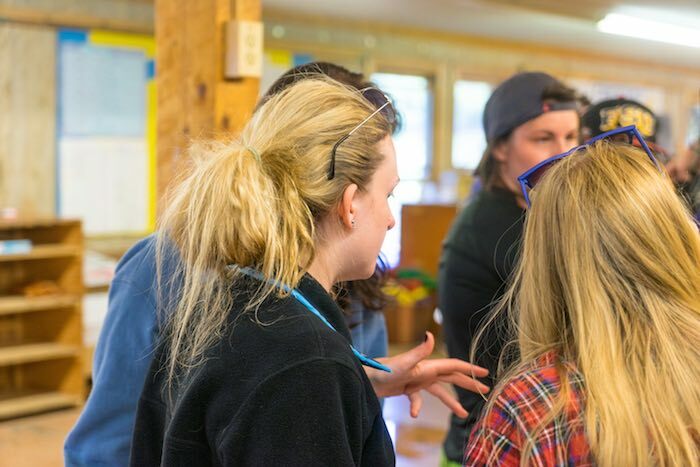 These programs offer campers the opportunity to explore Colorado by foot, raft, bike, or horse while growing strong, working as a member of a team, and learning to live in harmony with our environment. 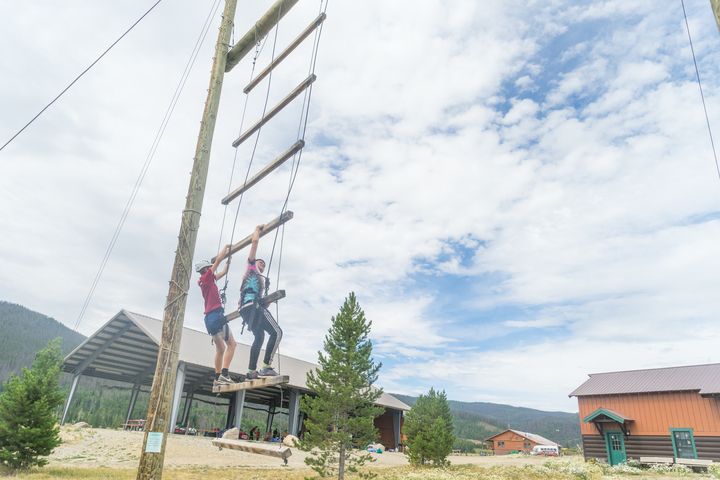 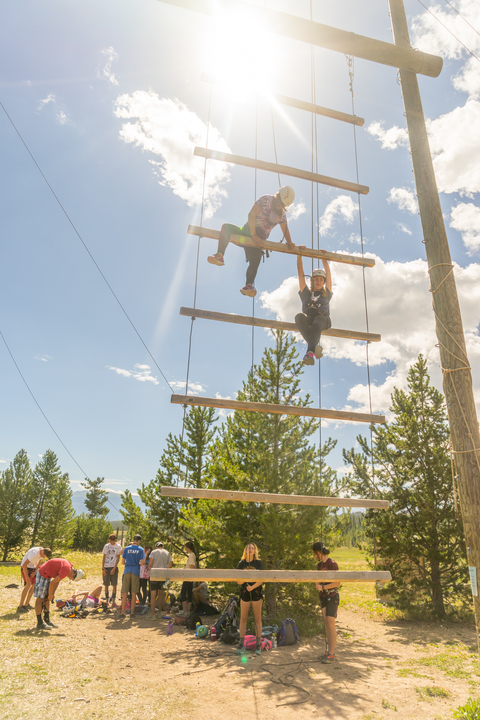 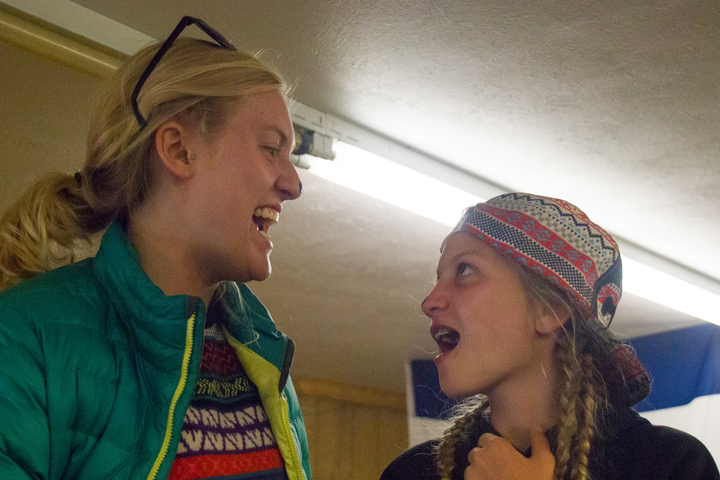 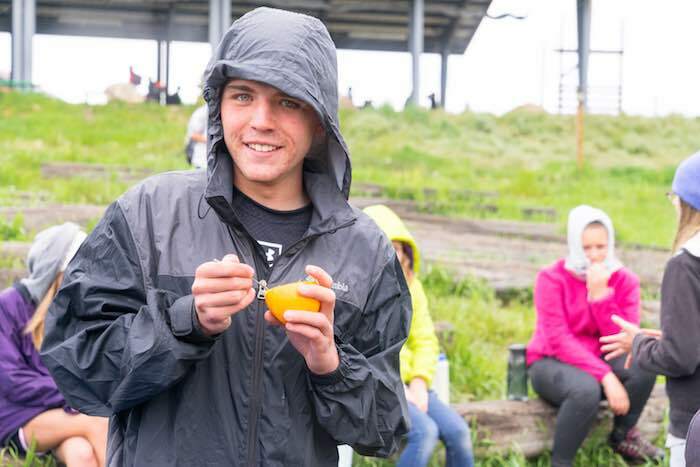 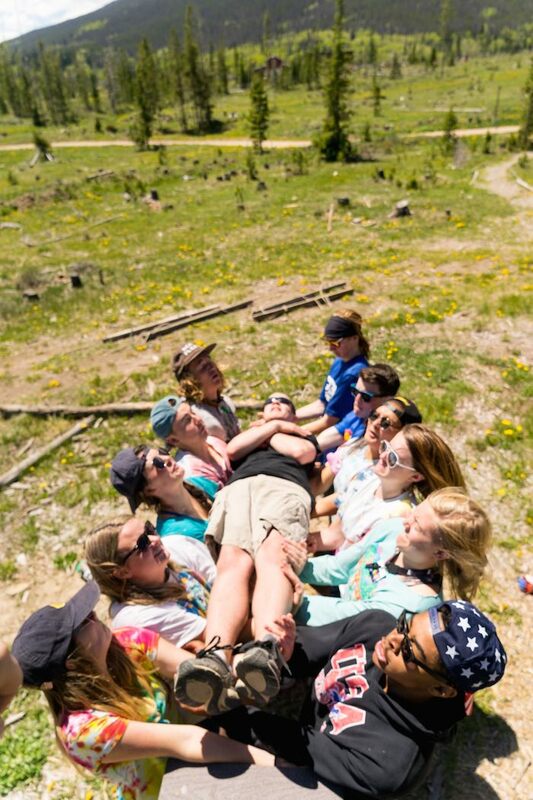 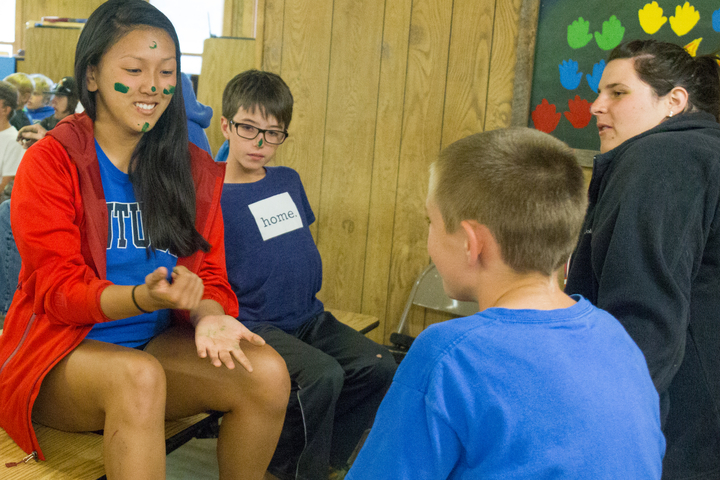 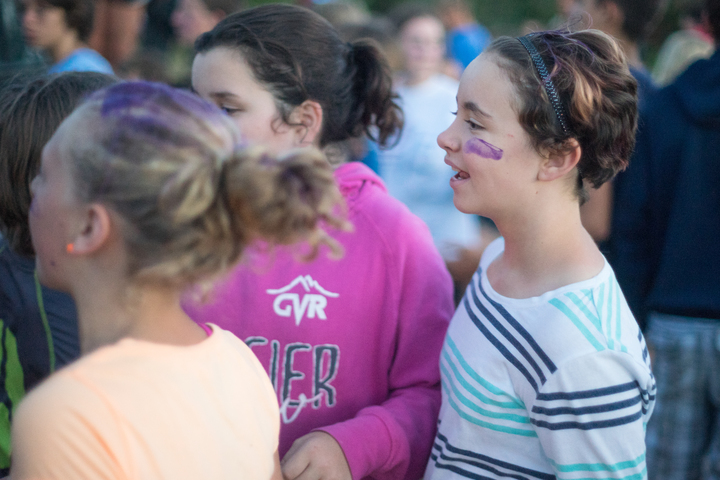 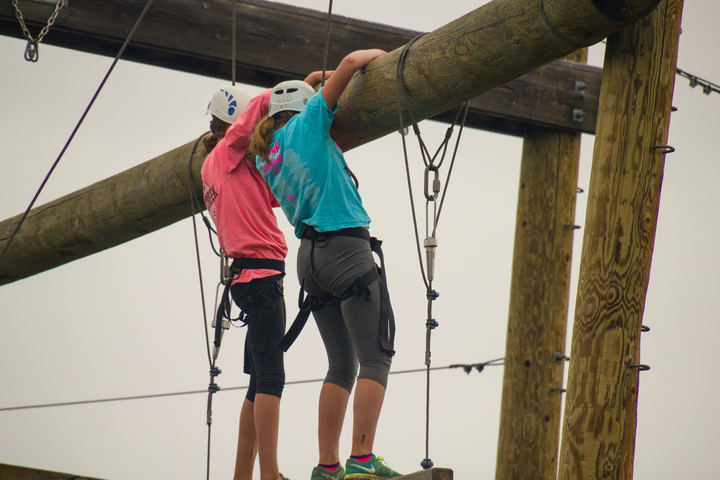 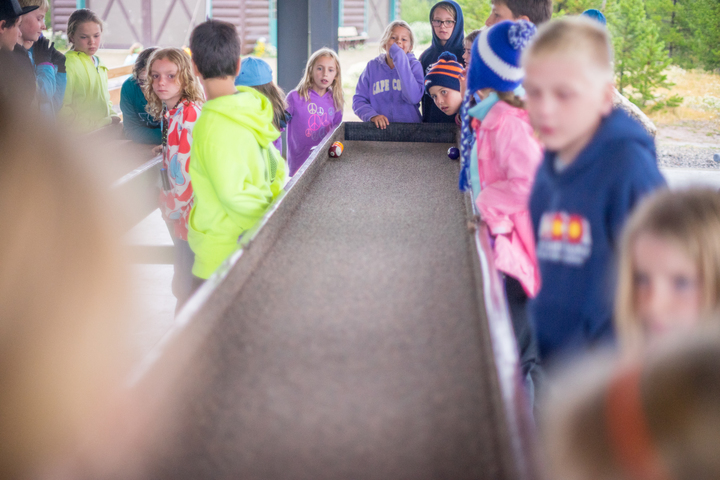 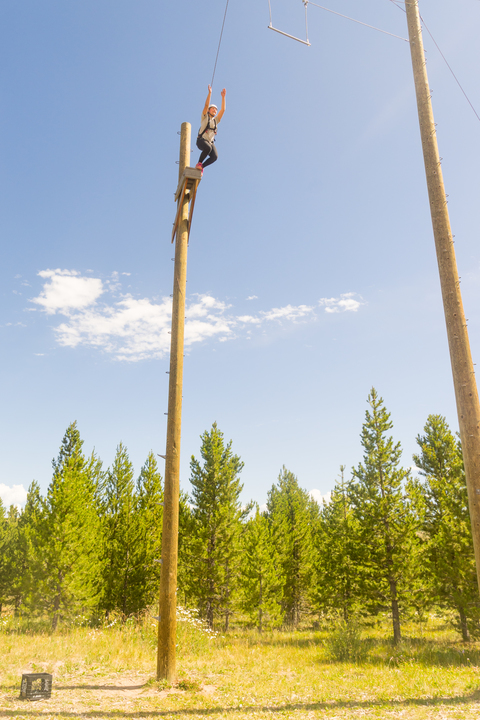 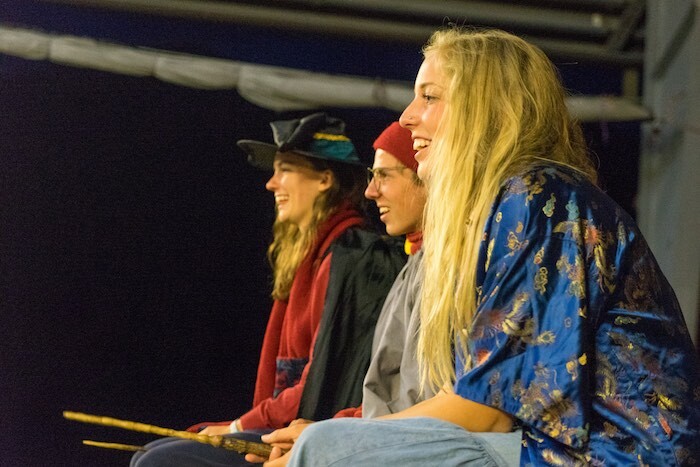 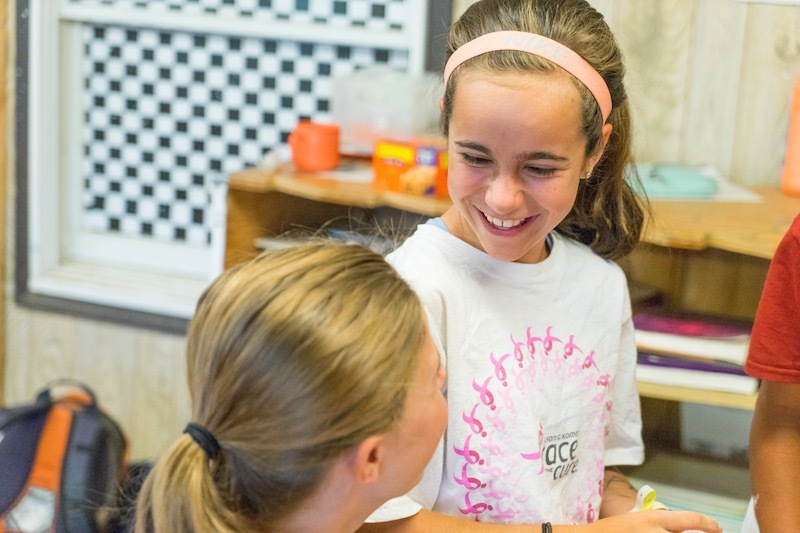 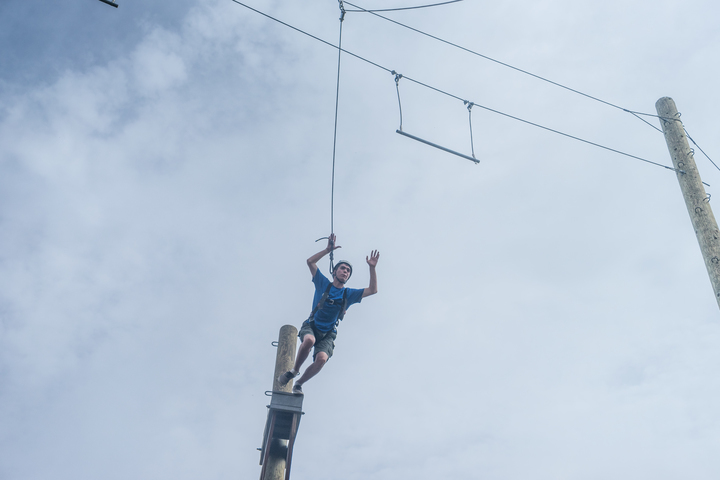 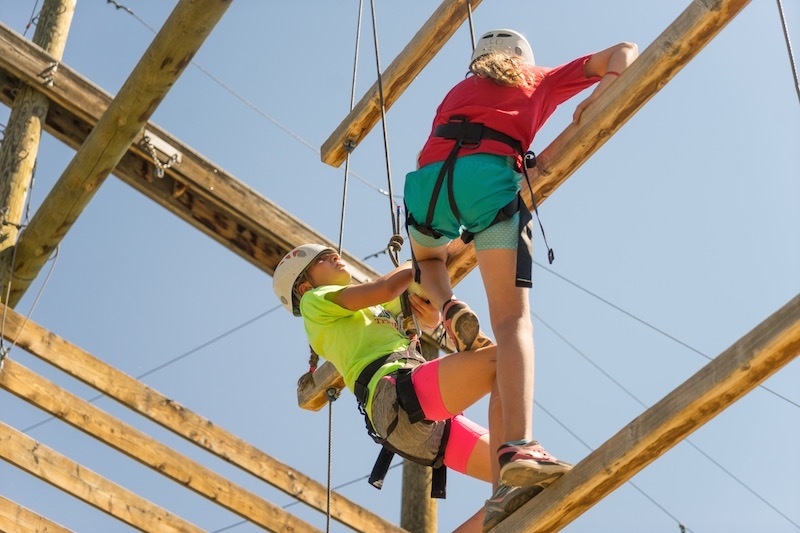 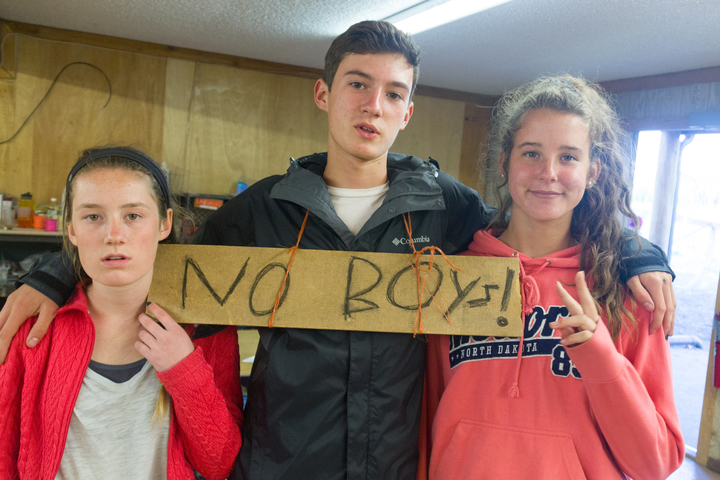 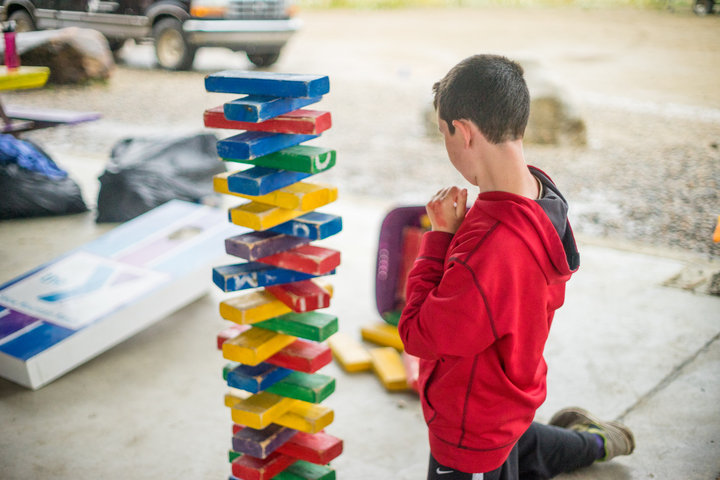 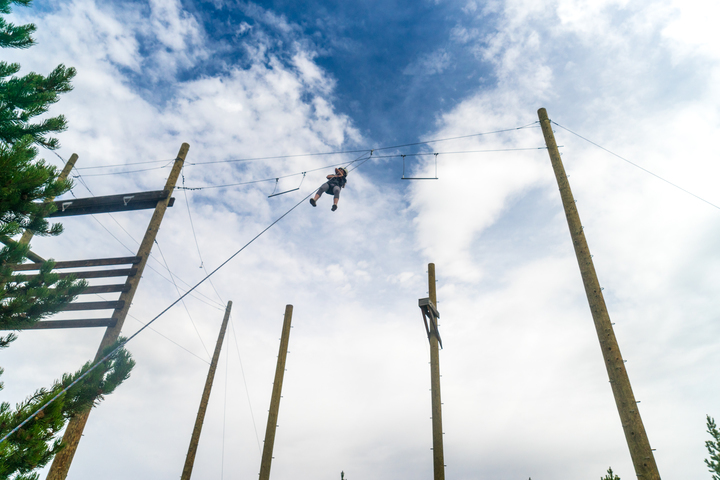 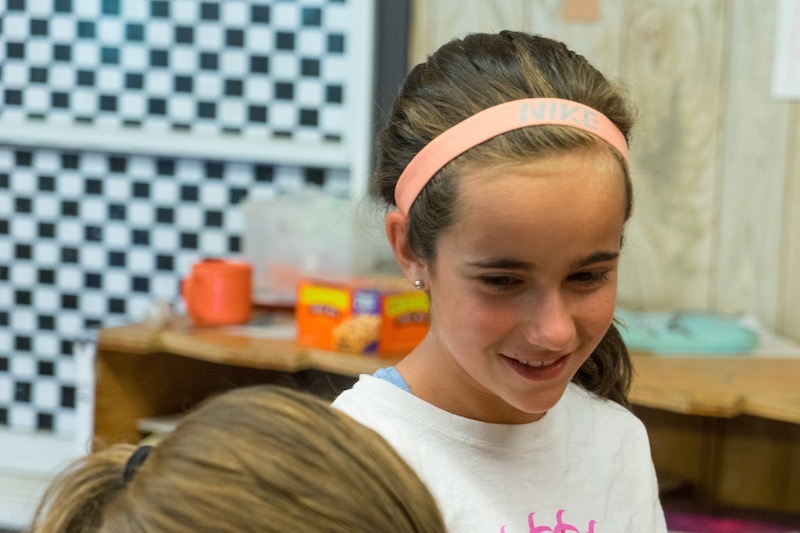 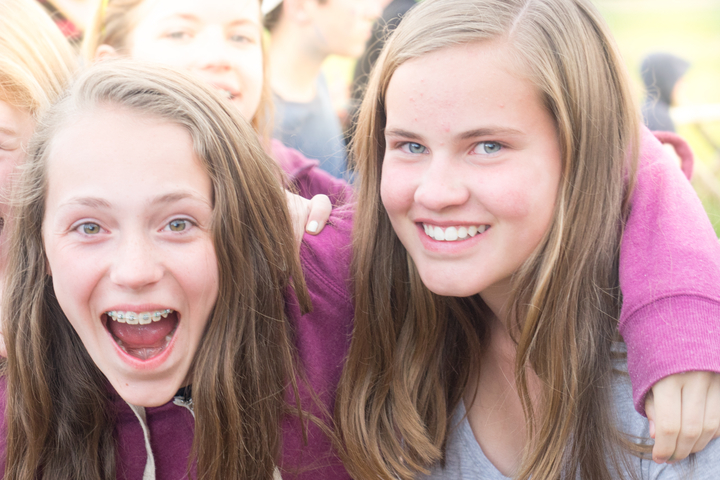 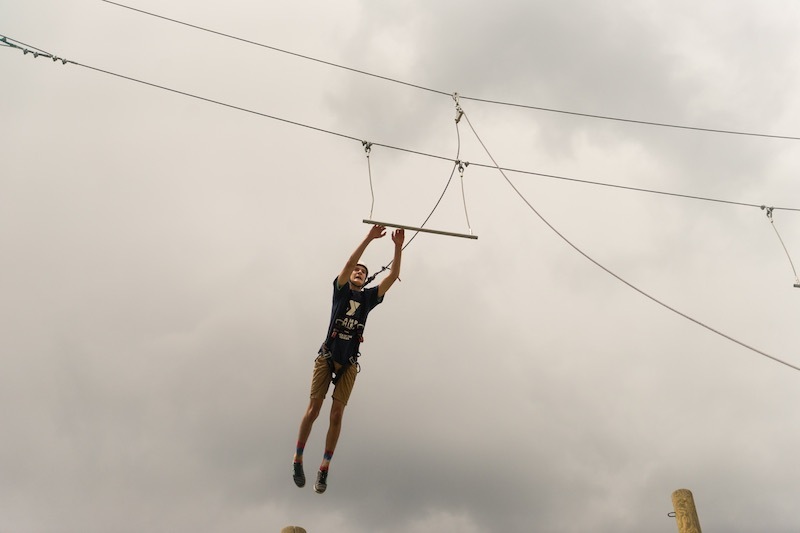 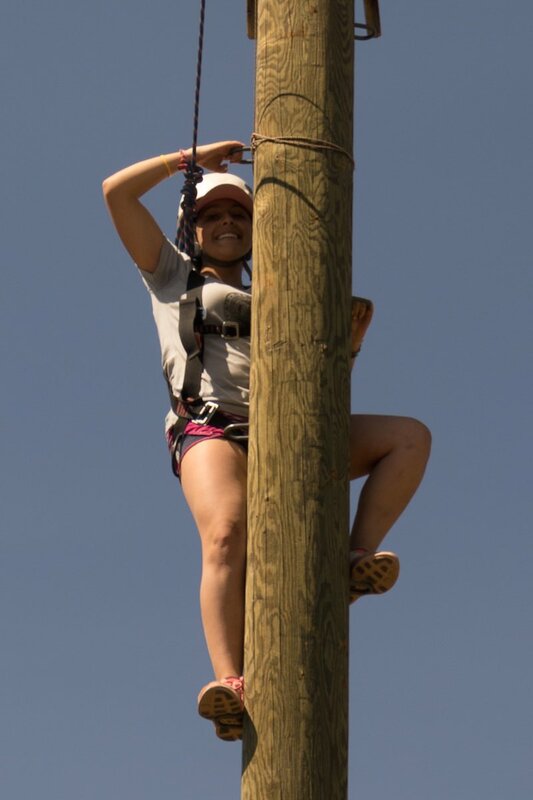 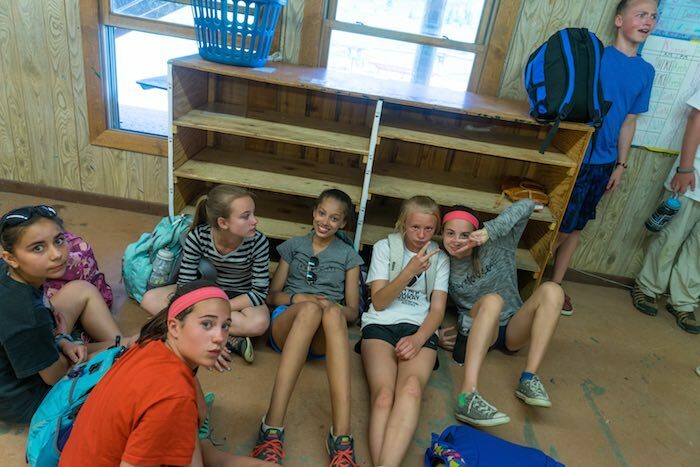 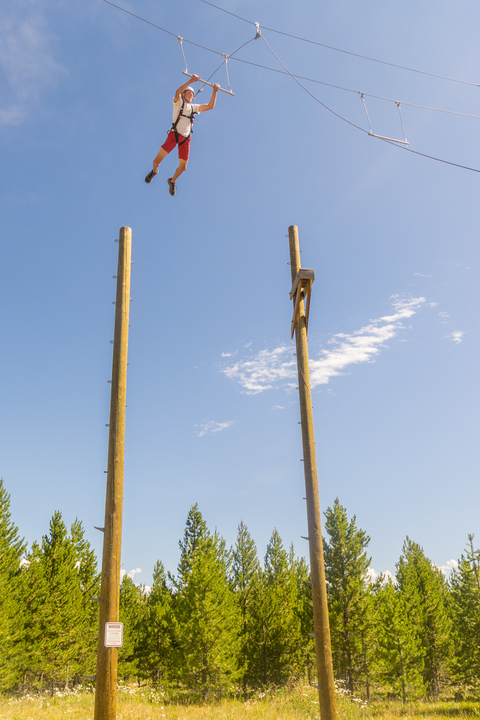 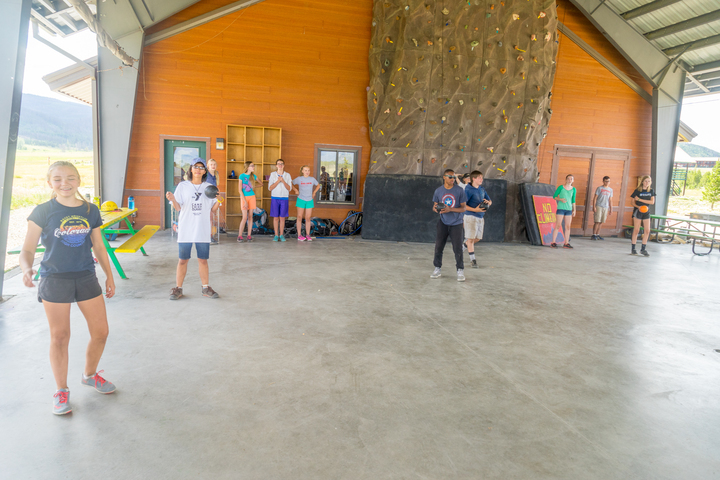 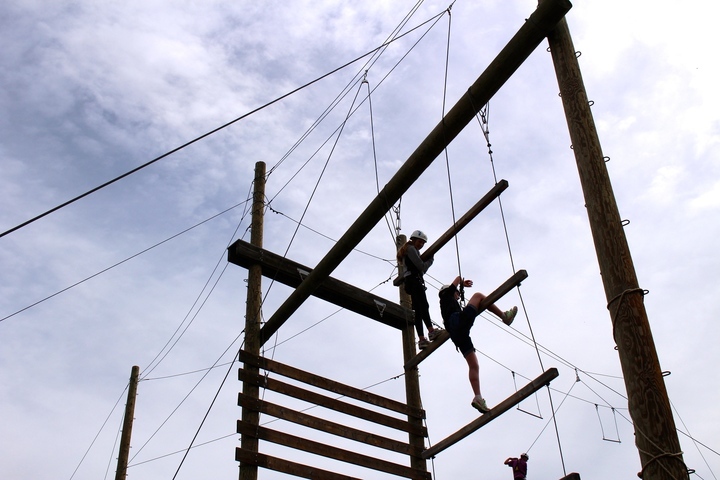 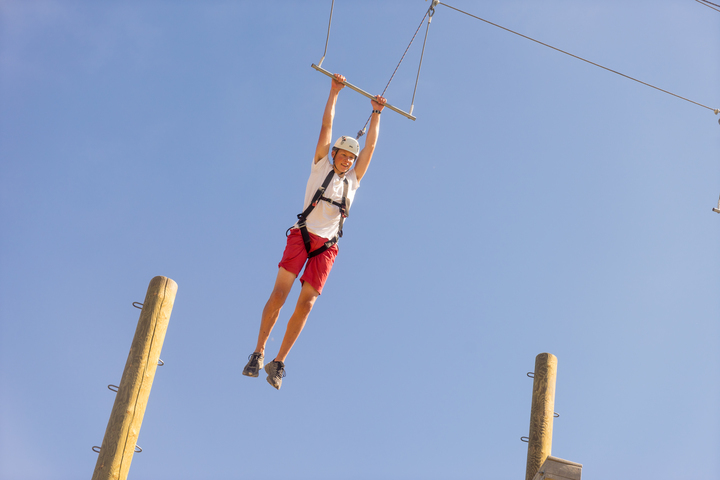 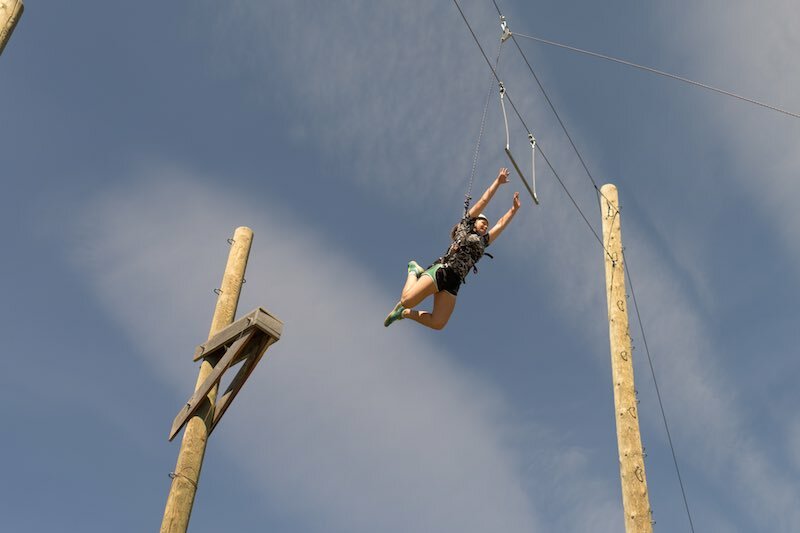 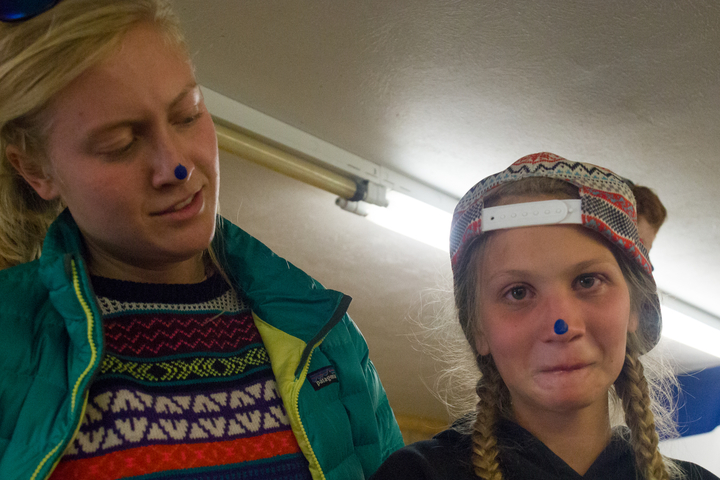 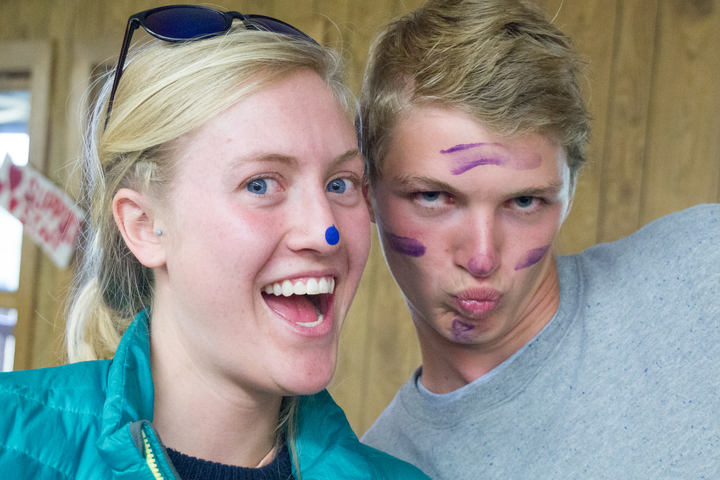 The adventure starts with 1-2 days of team-building and trip preparations at CCO. 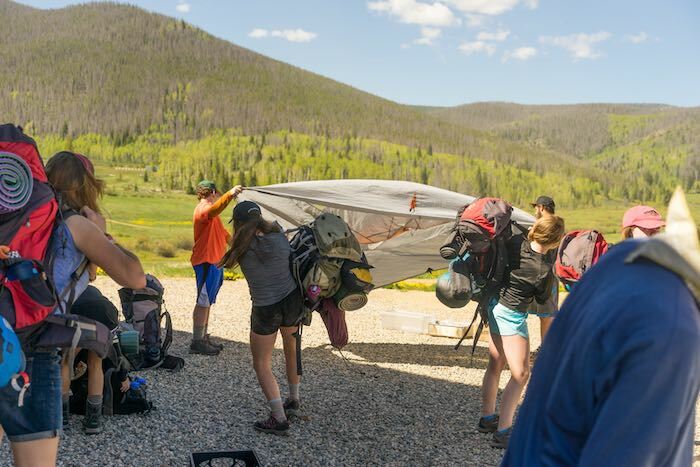 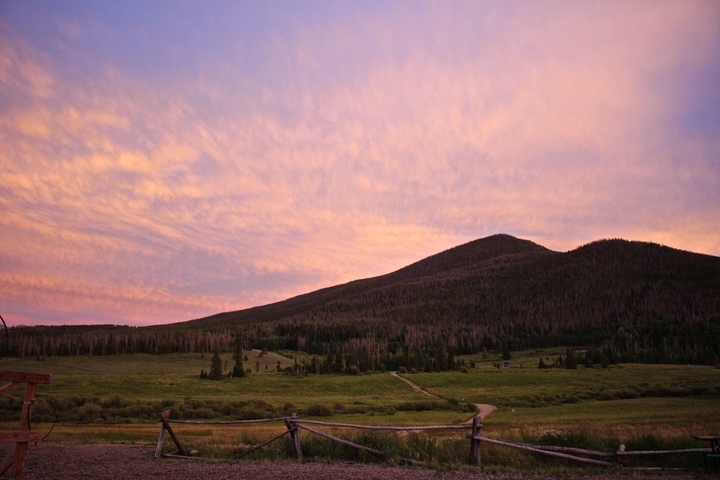 Groups then embark on an incredible 4-day adventure in the back-country. 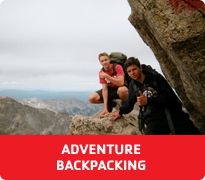 Want a Specific Adventure? 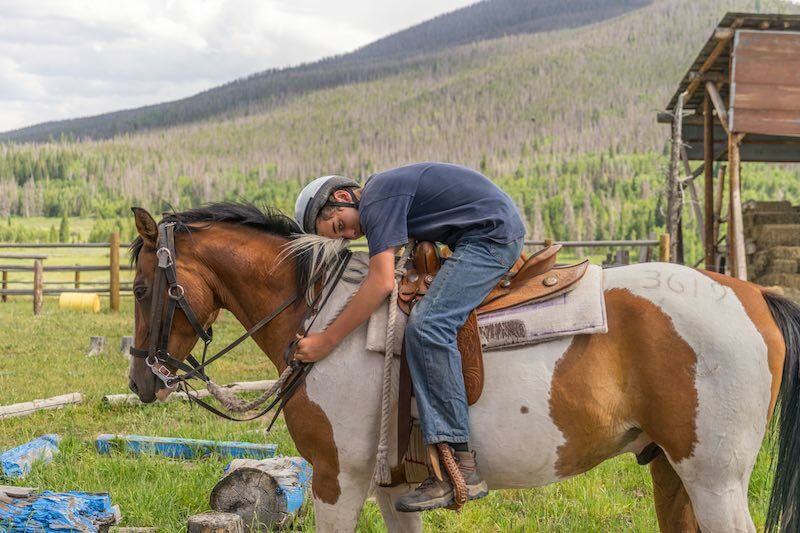 Click on the images below.